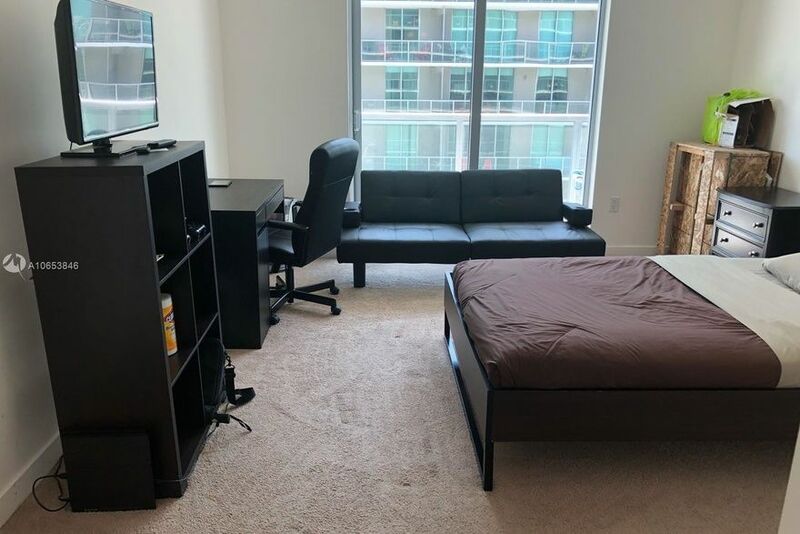 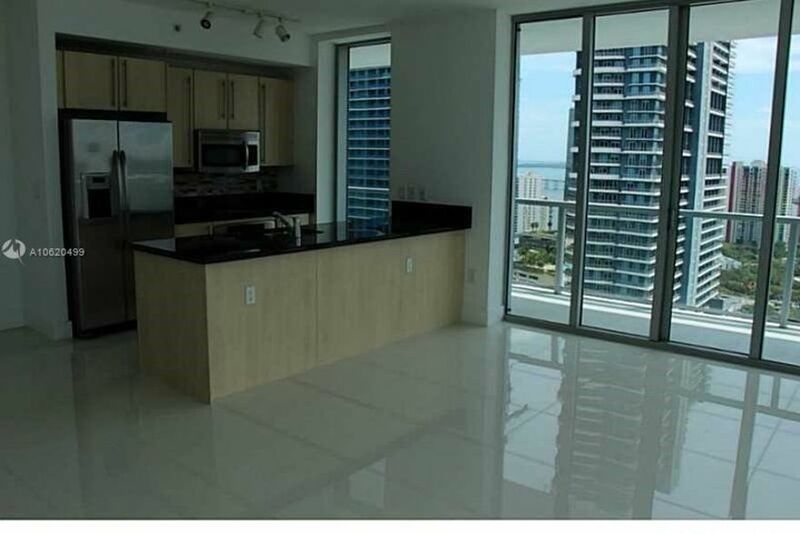 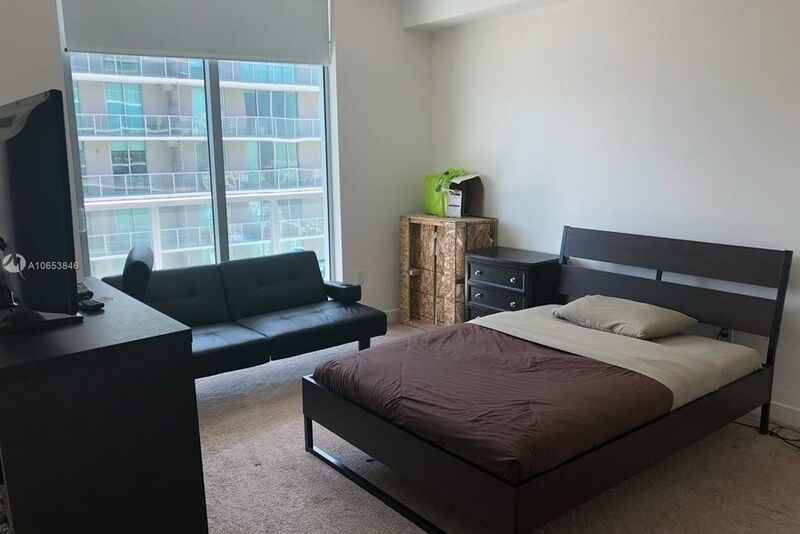 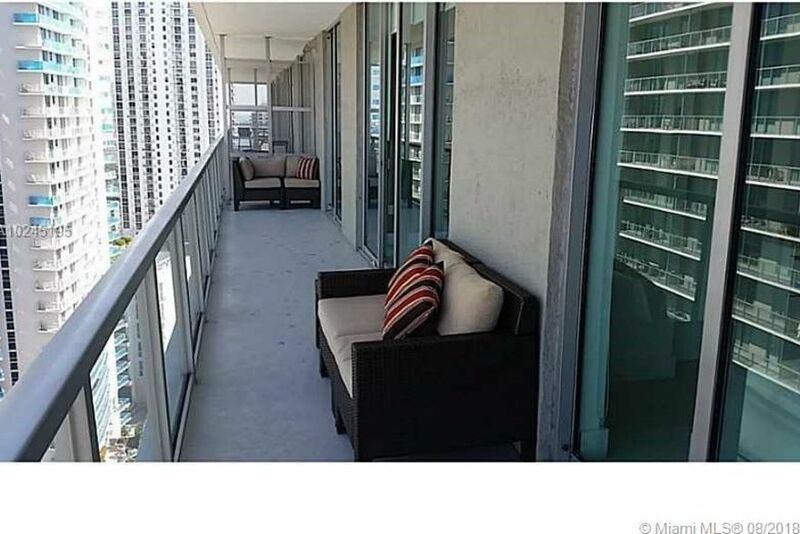 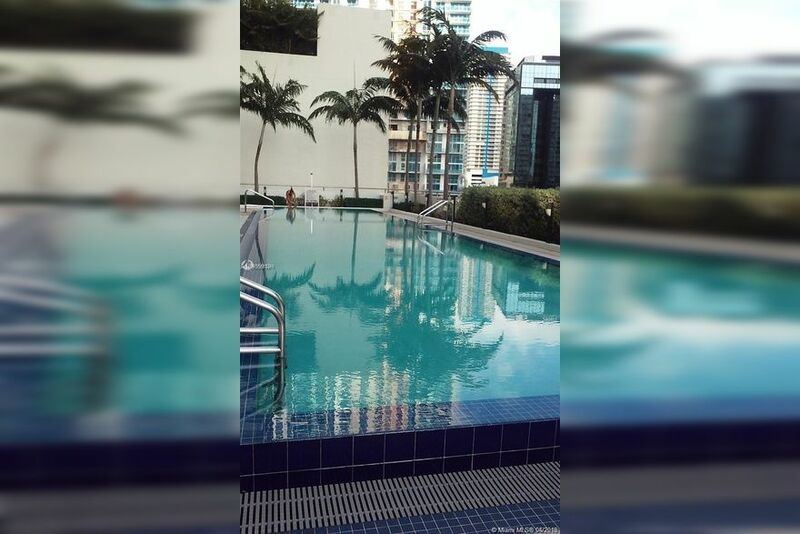 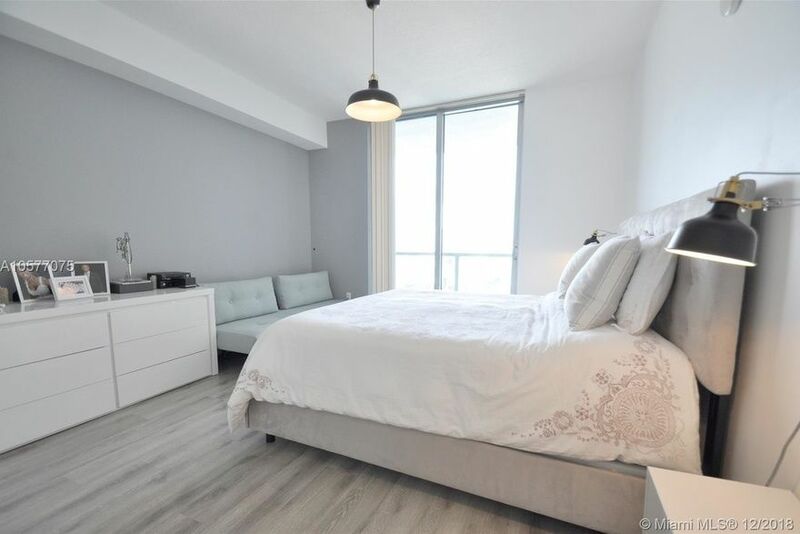 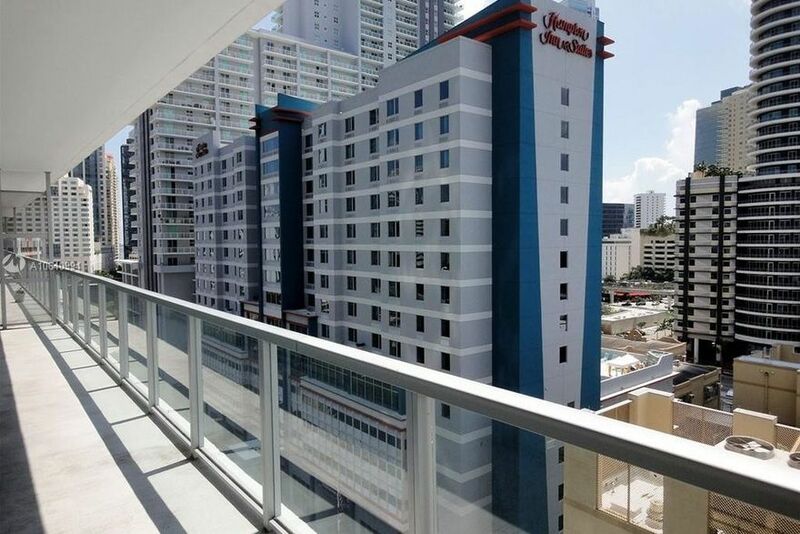 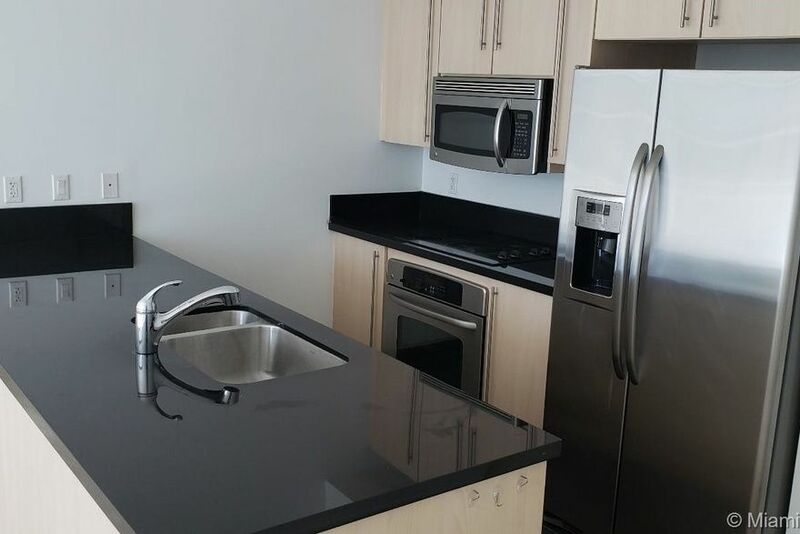 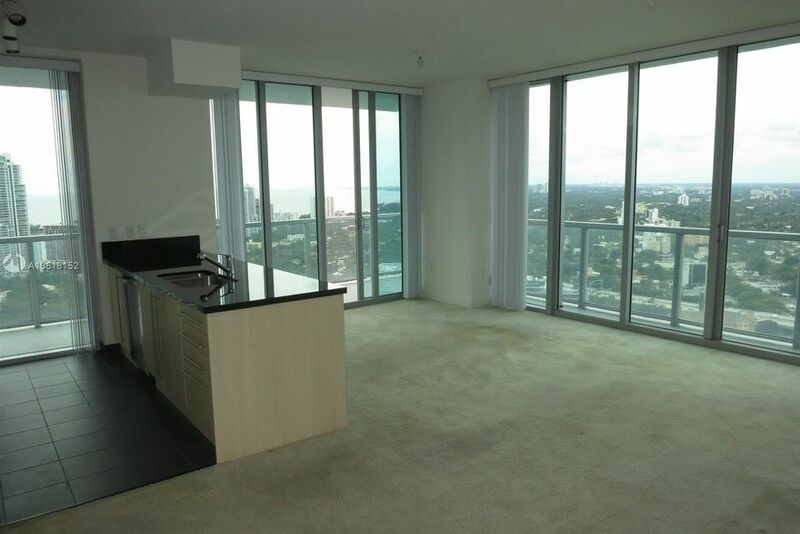 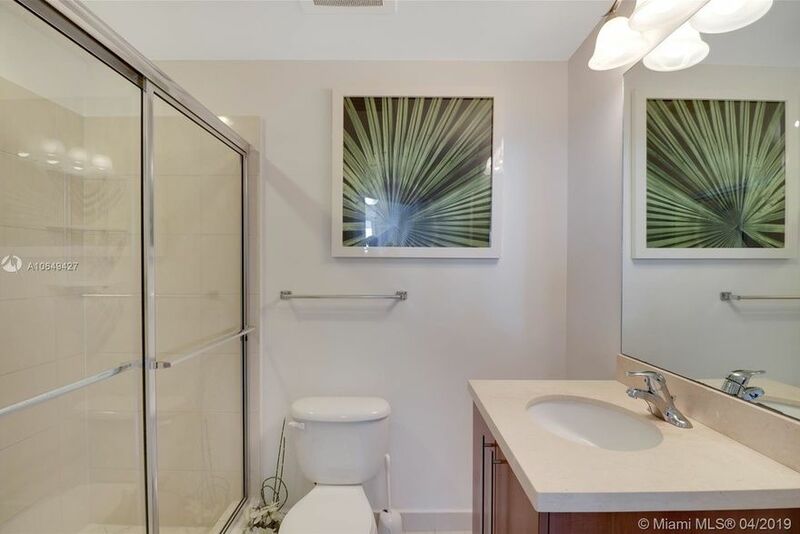 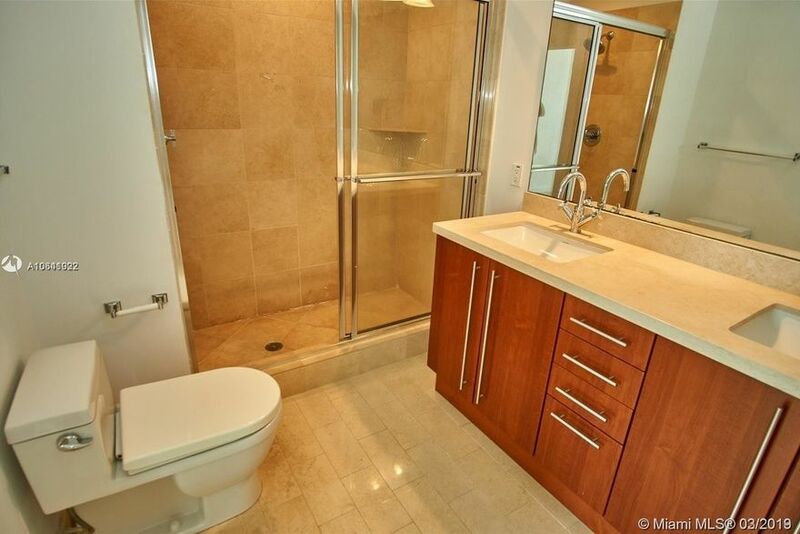 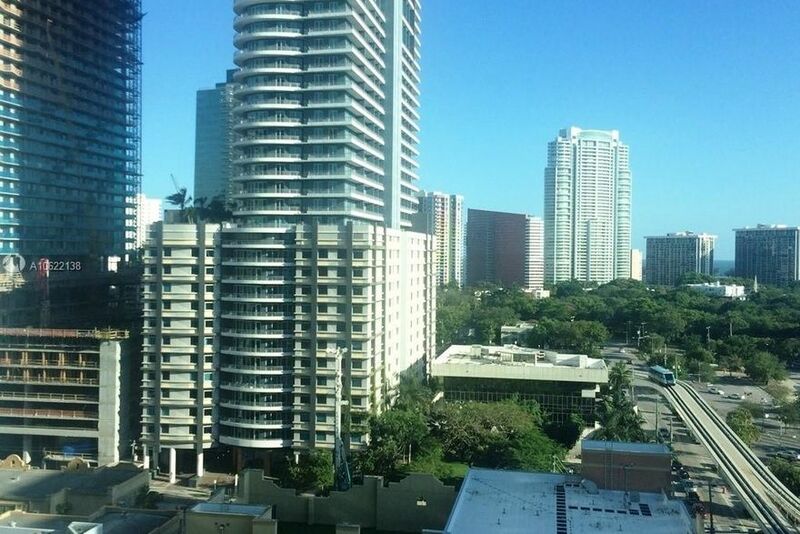 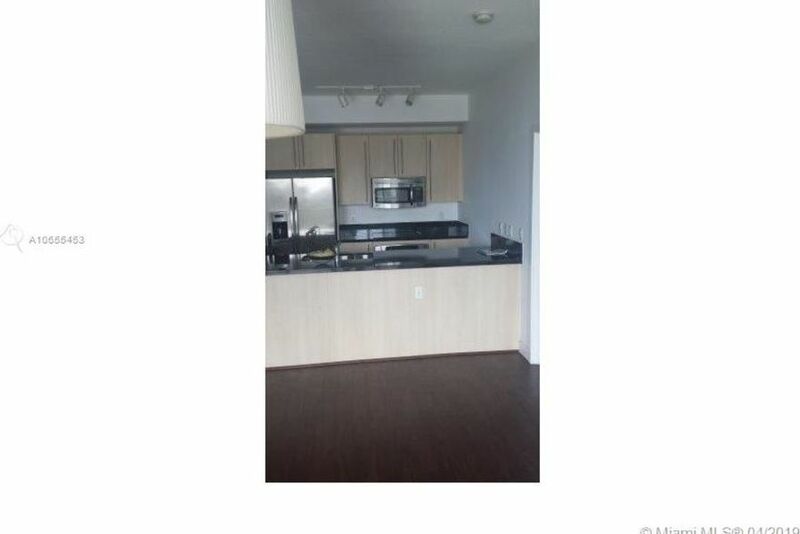 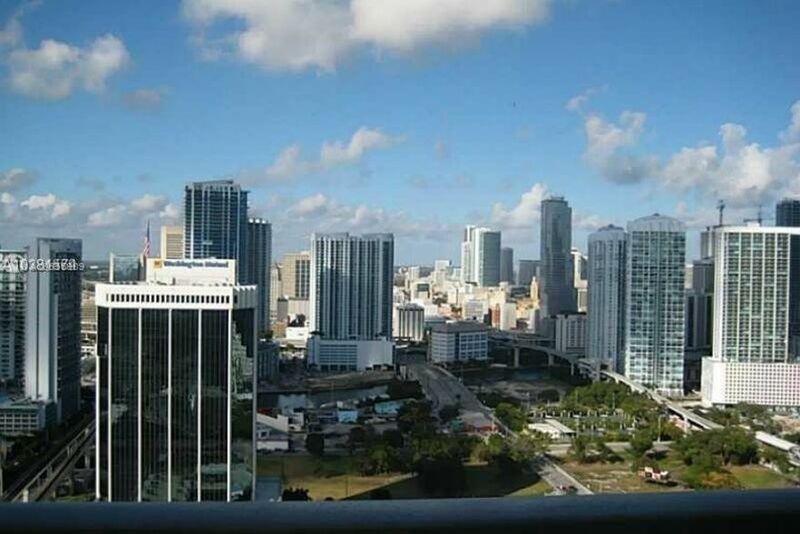 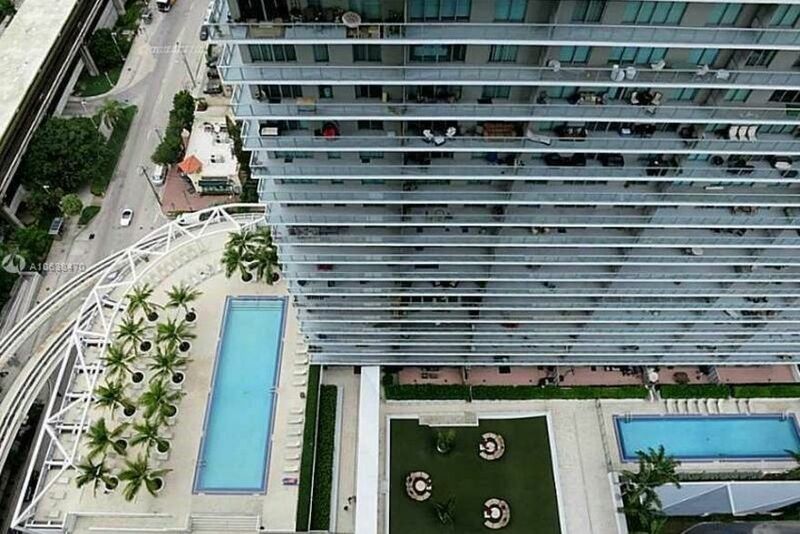 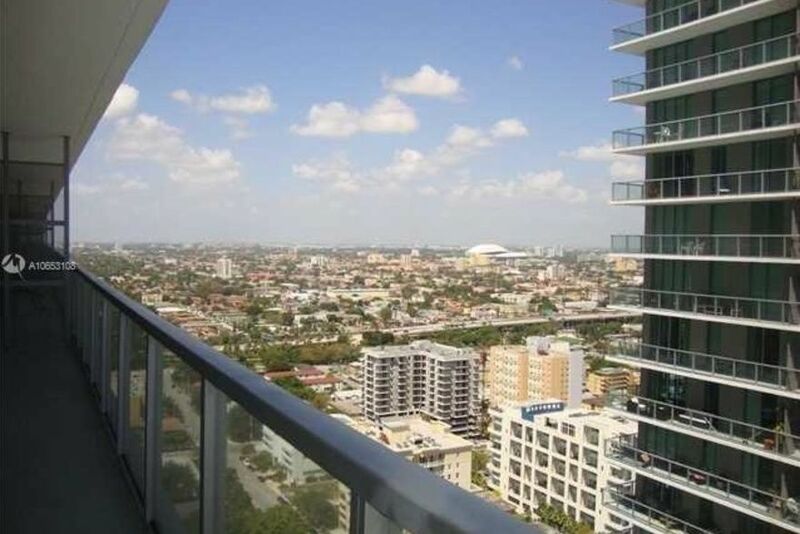 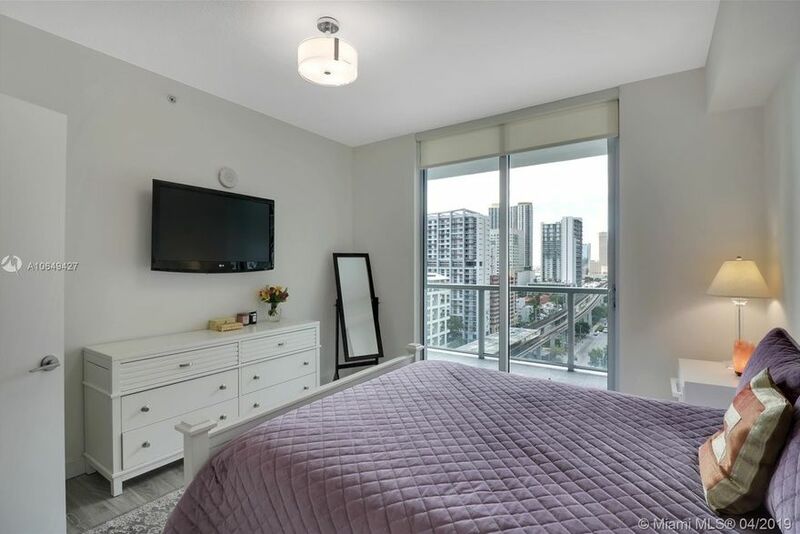 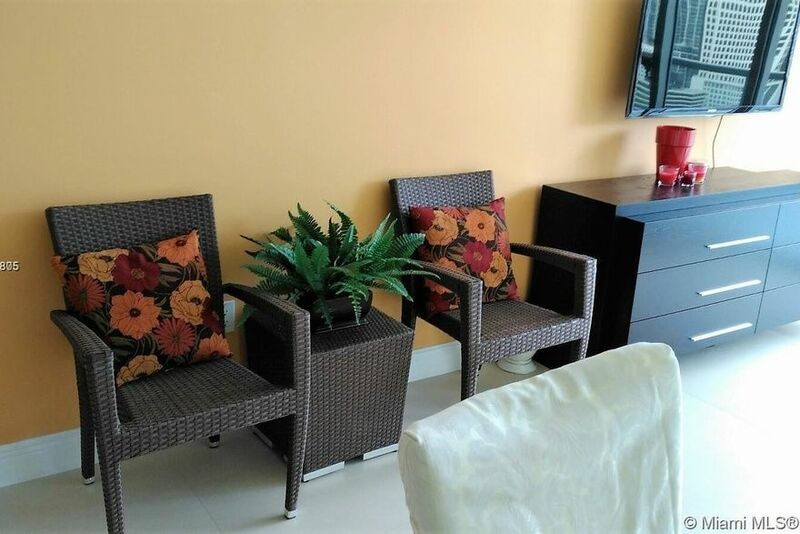 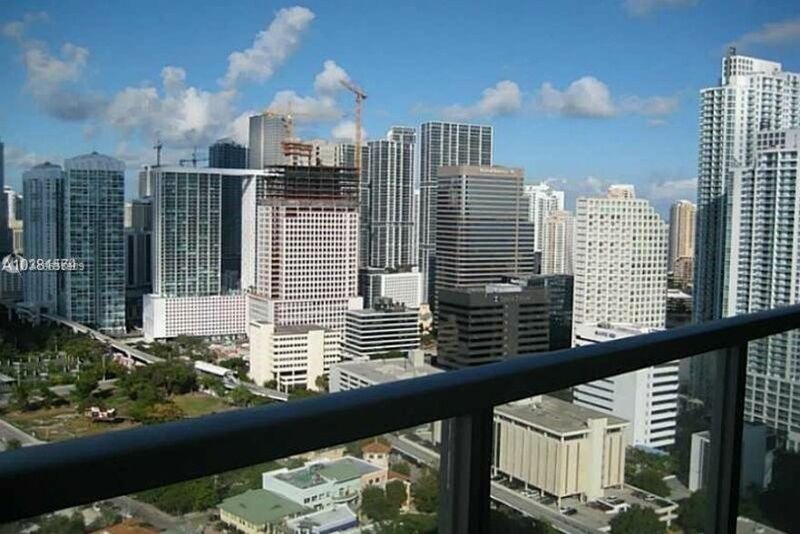 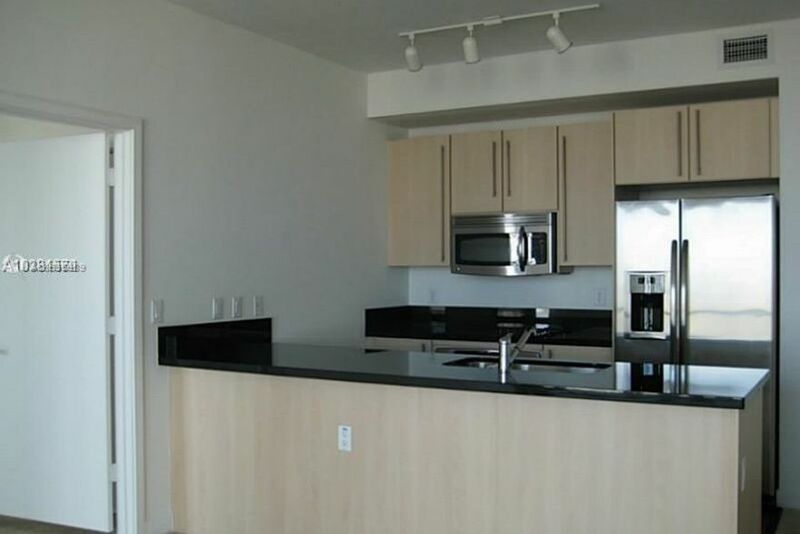 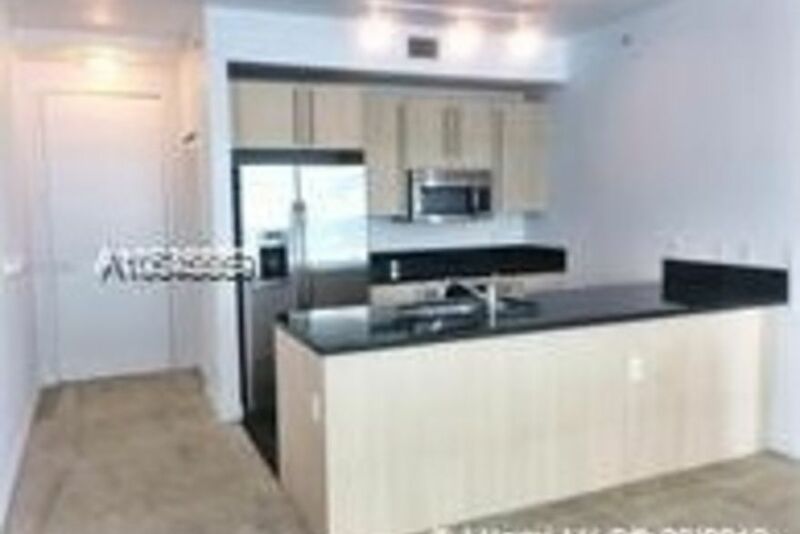 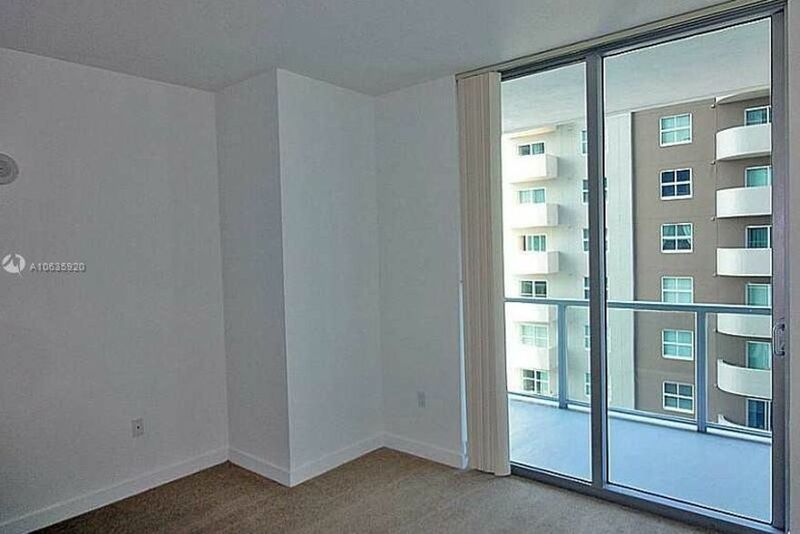 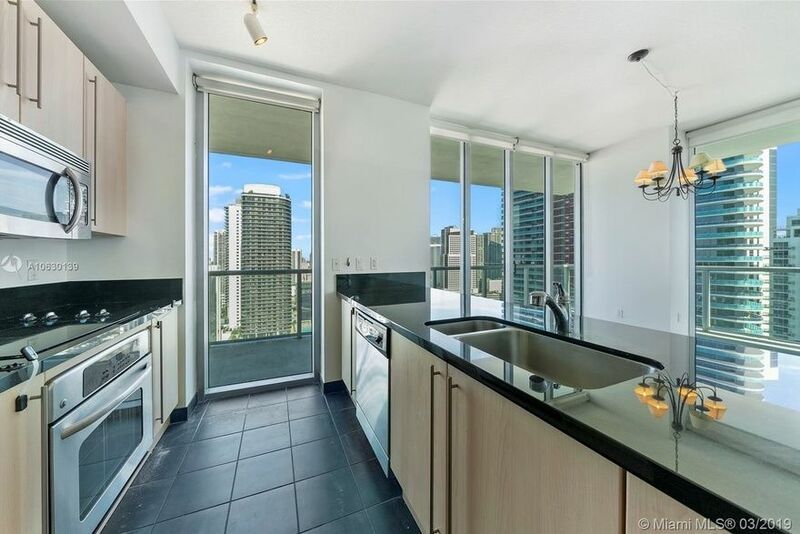 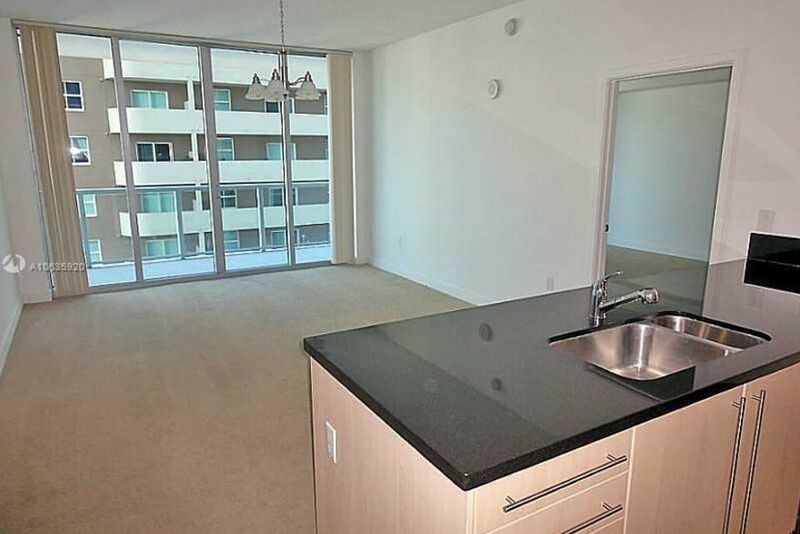 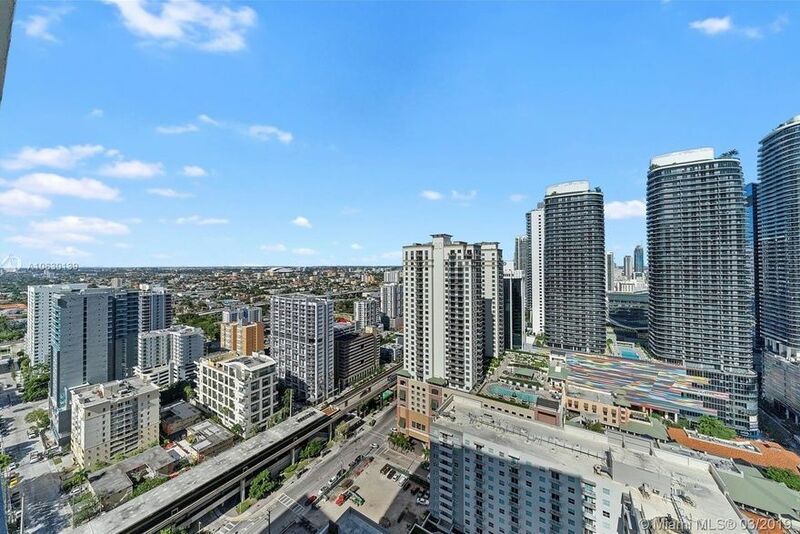 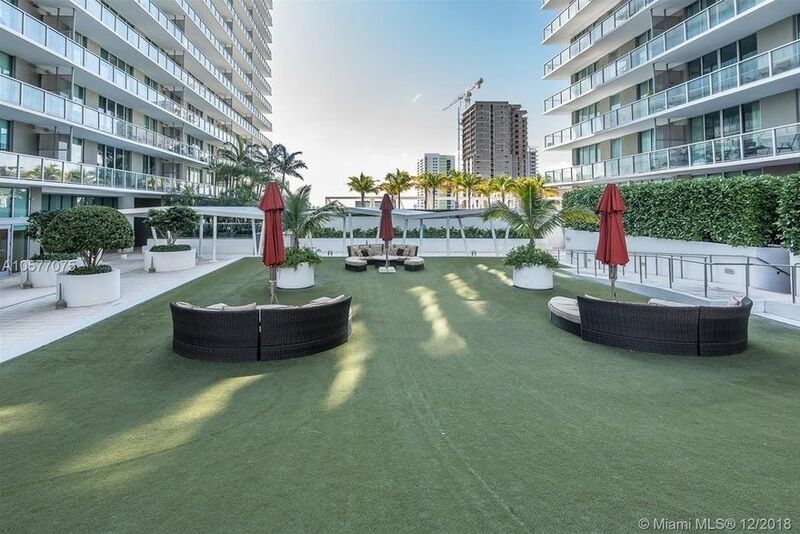 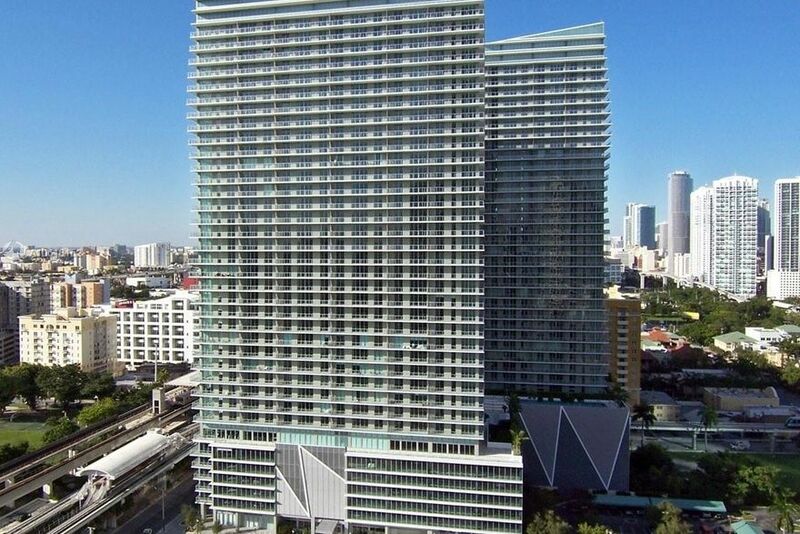 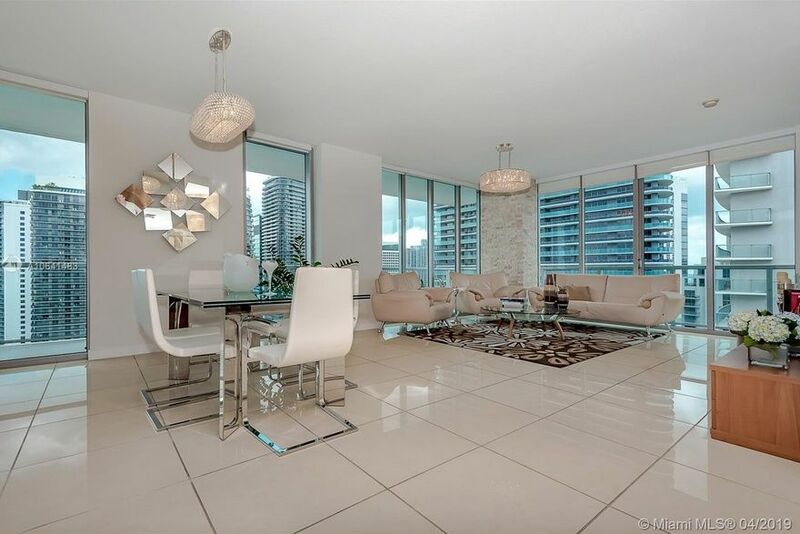 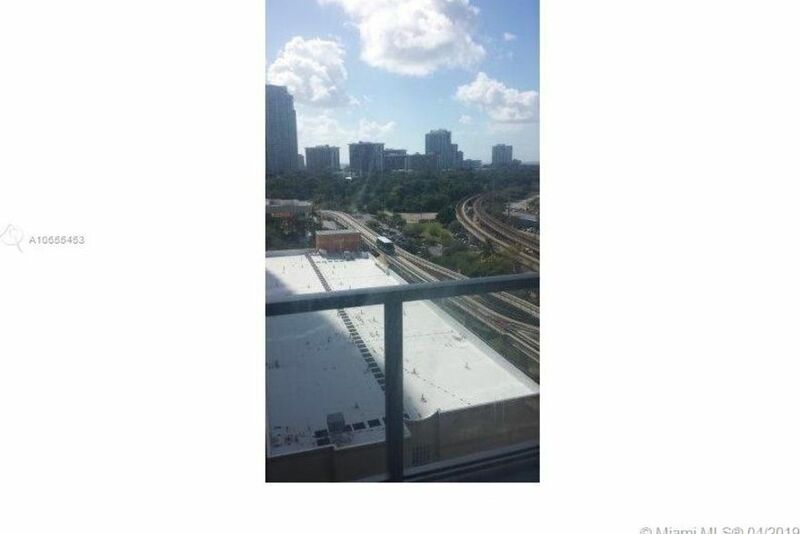 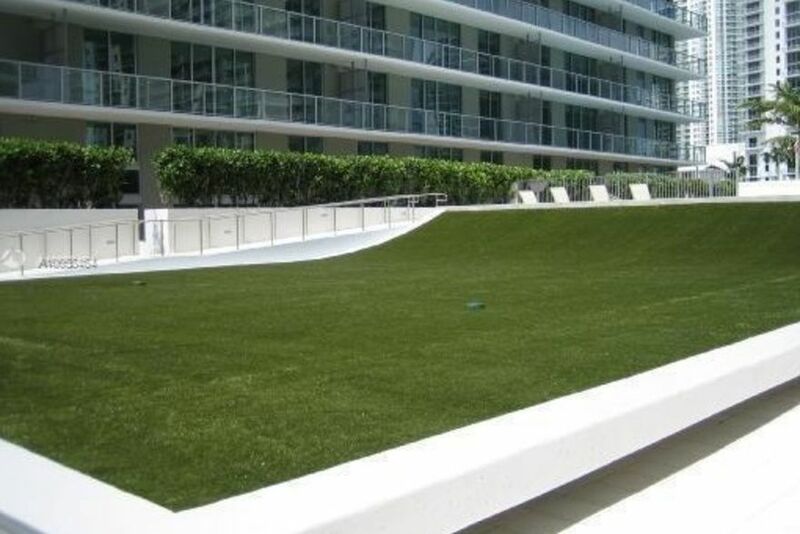 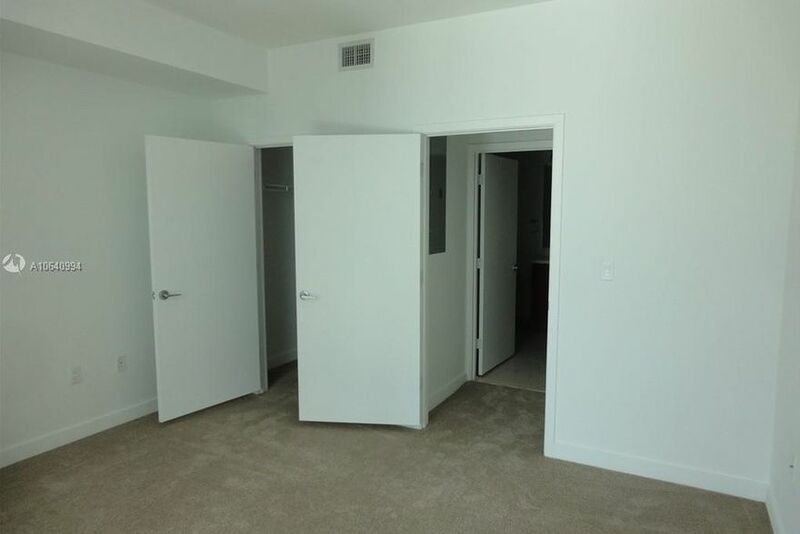 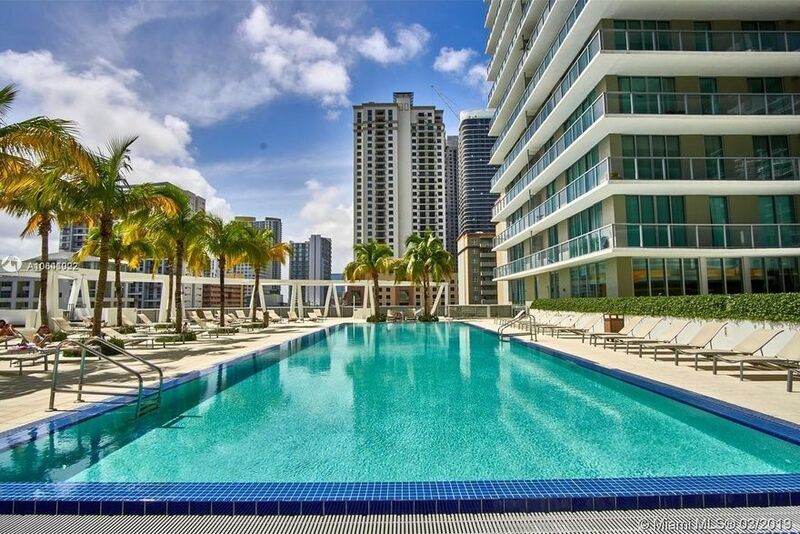 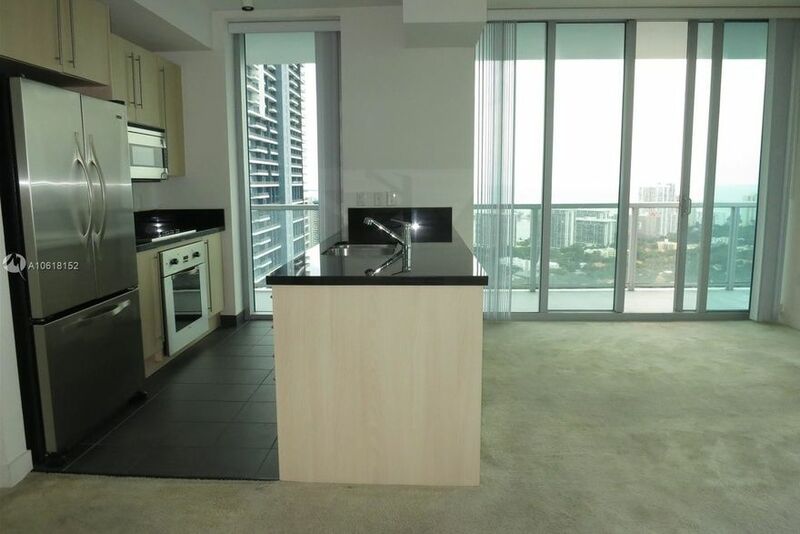 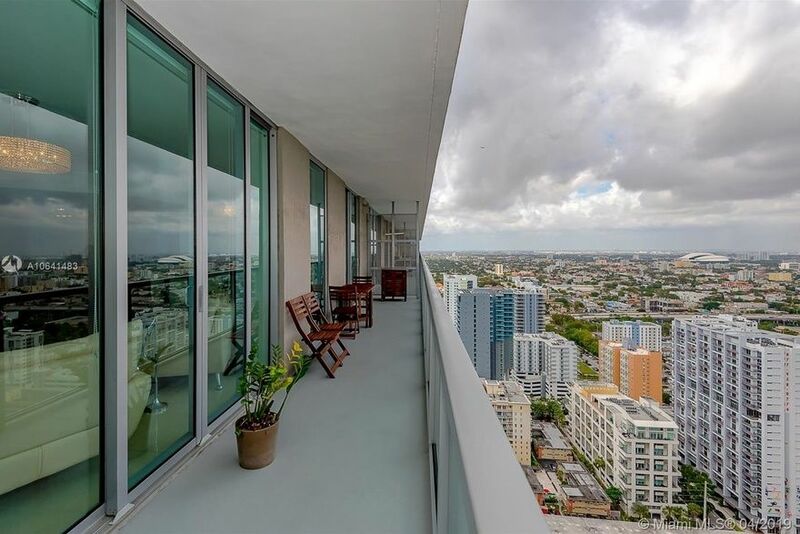 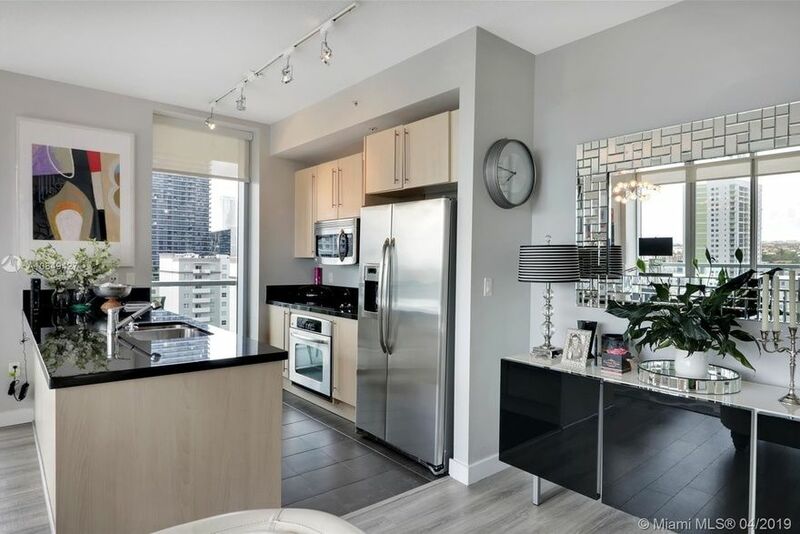 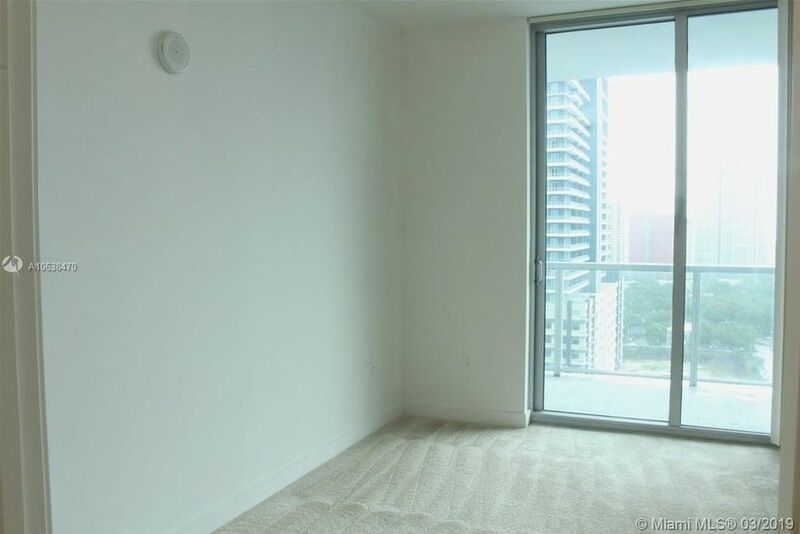 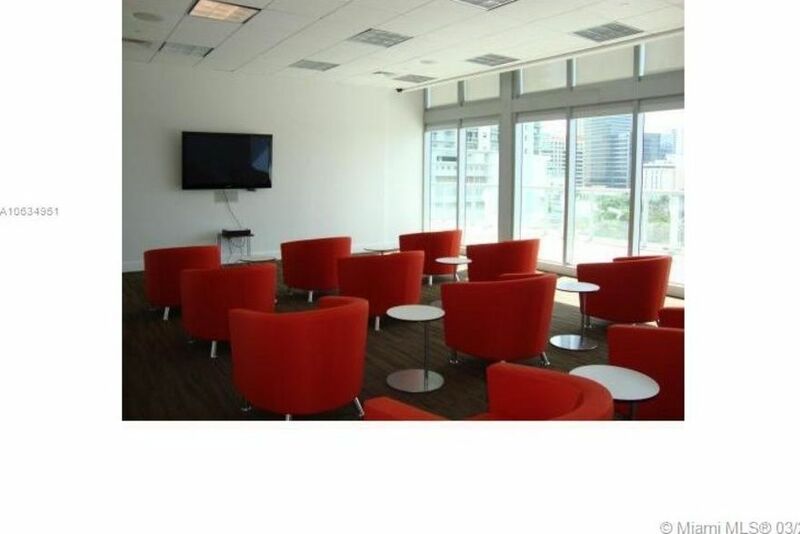 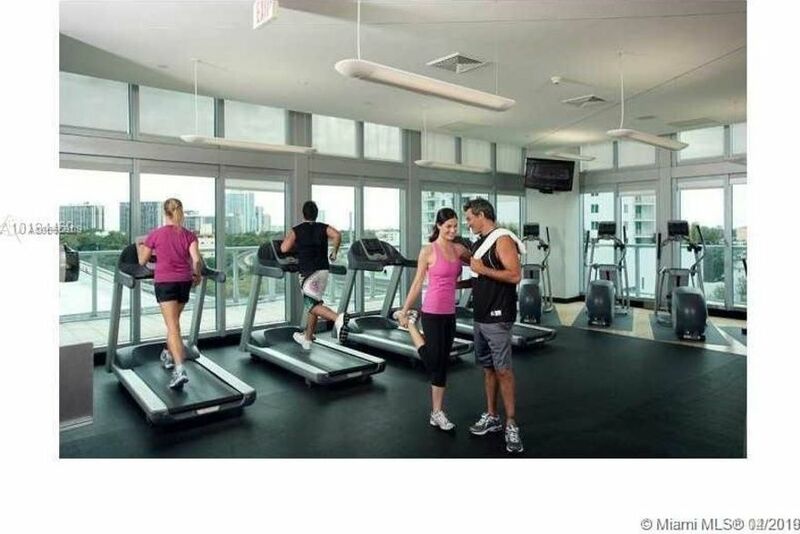 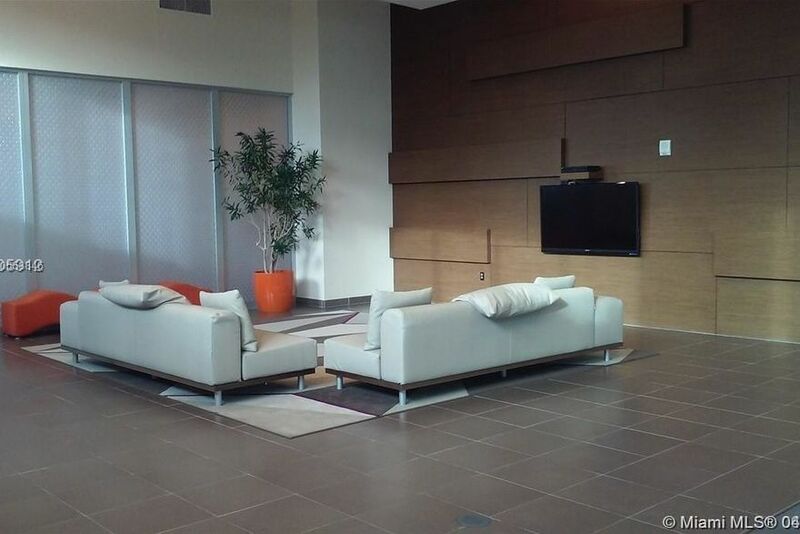 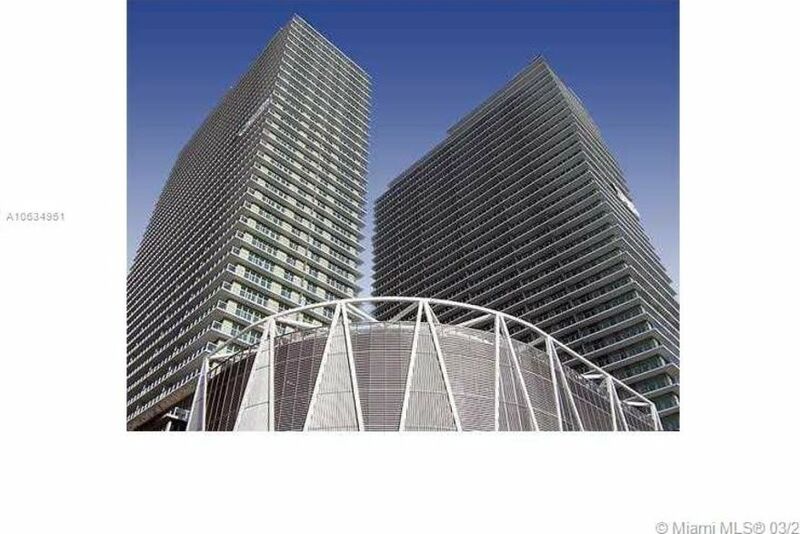 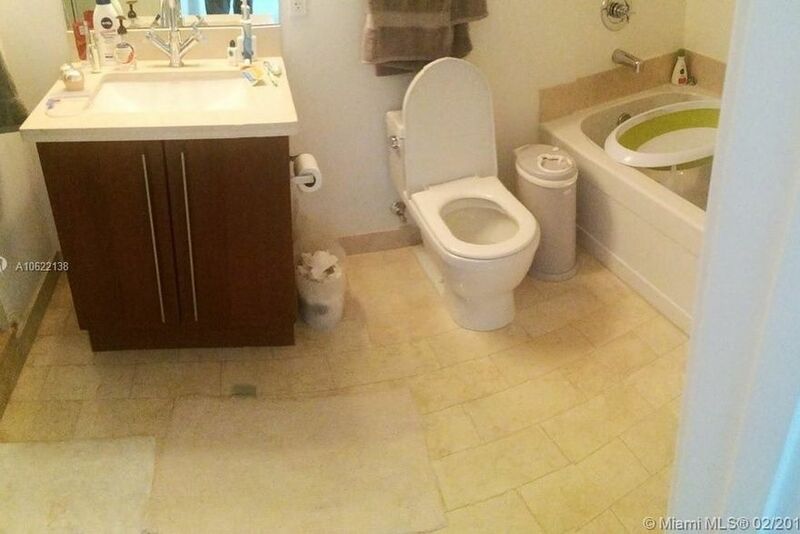 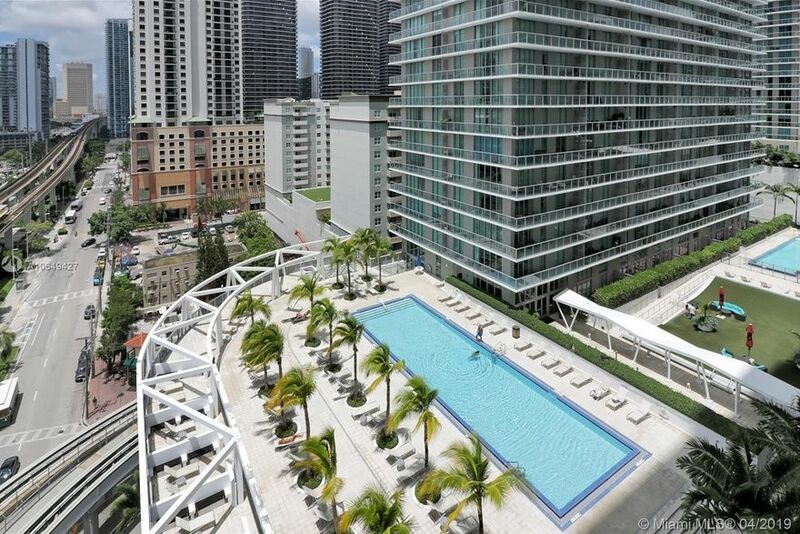 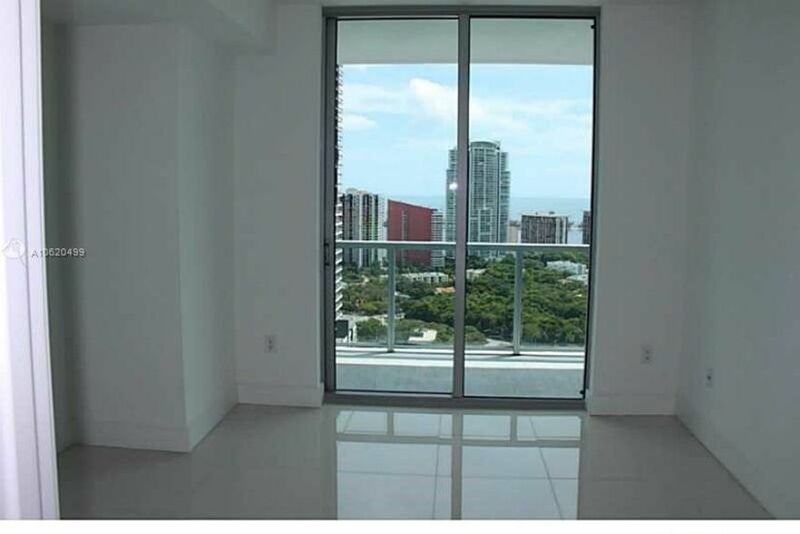 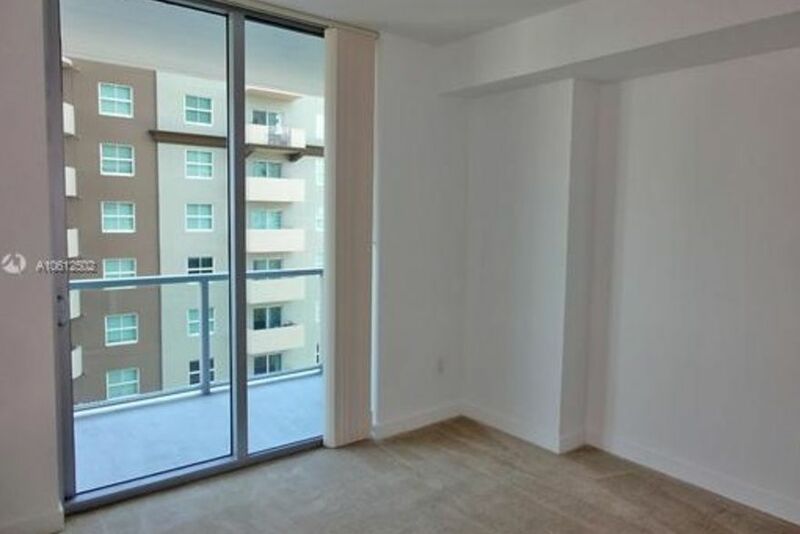 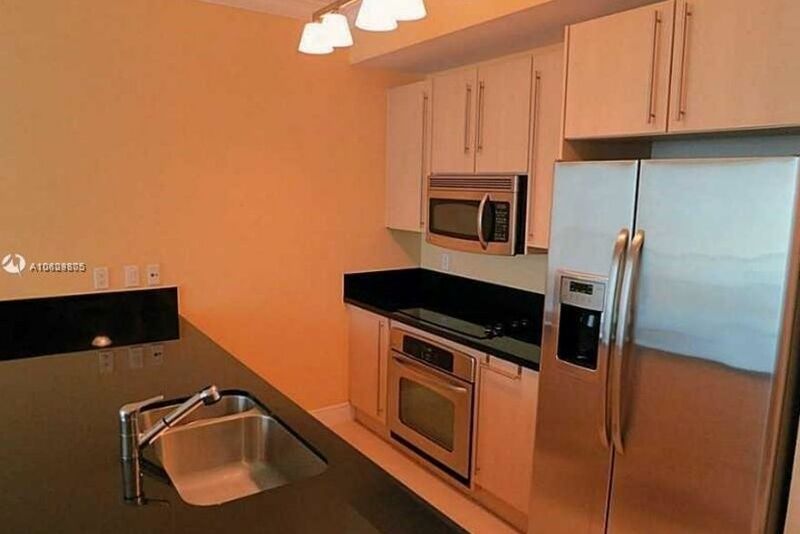 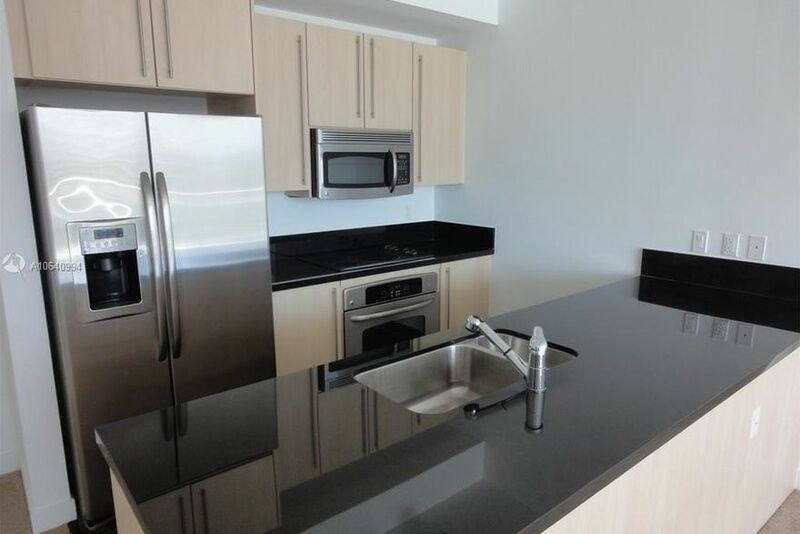 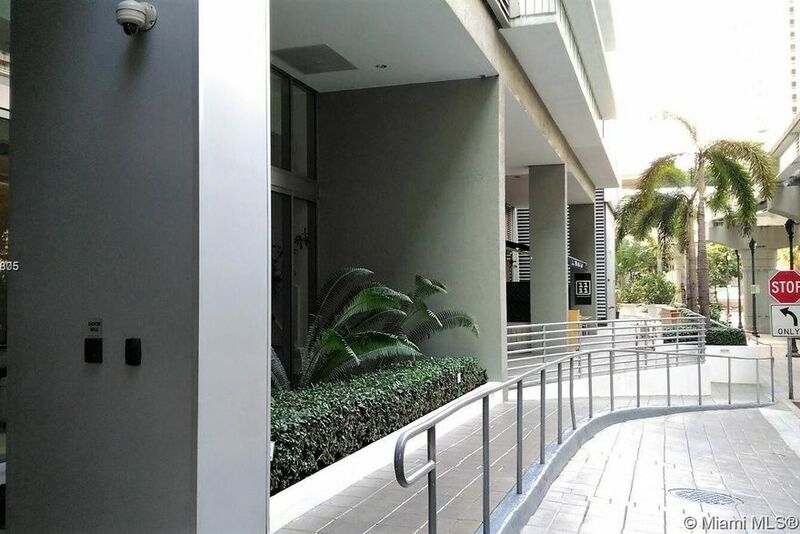 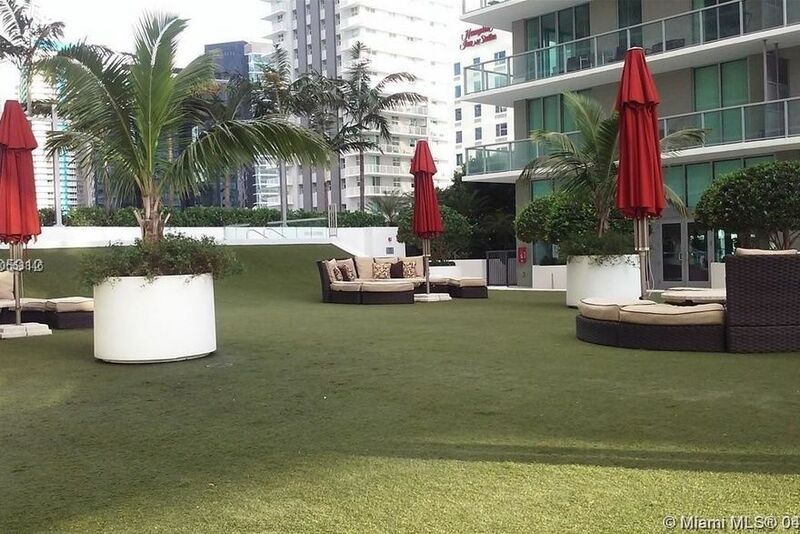 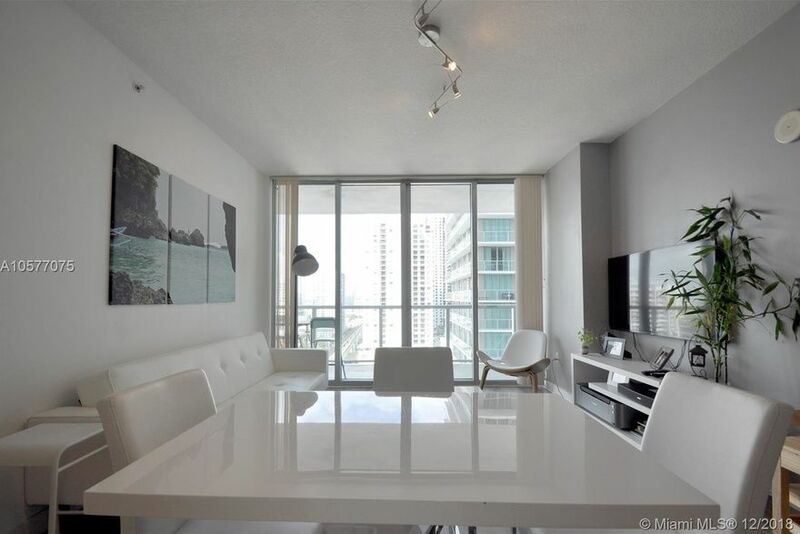 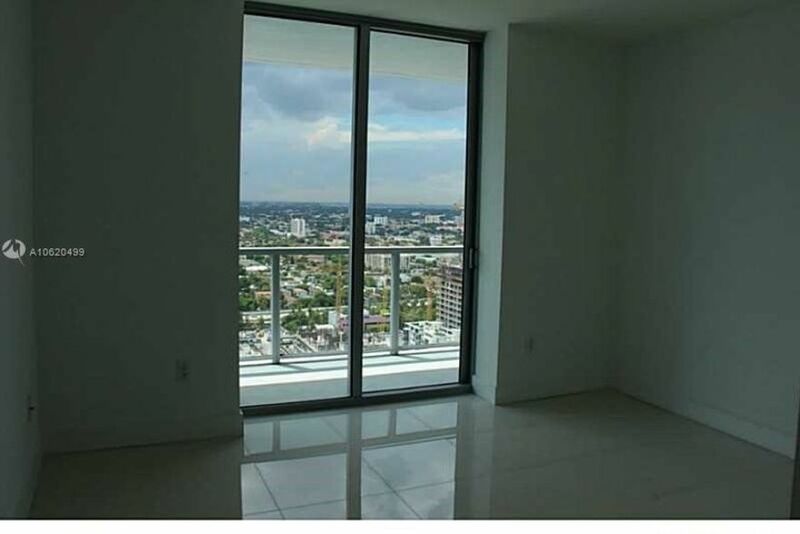 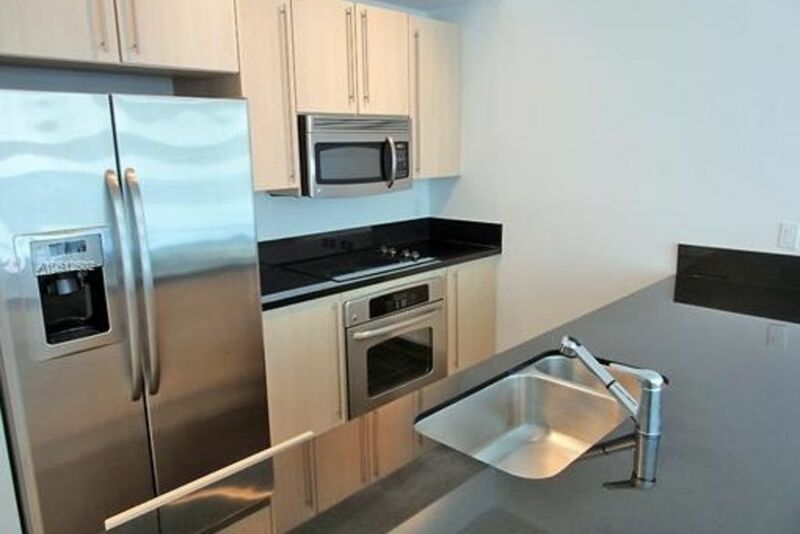 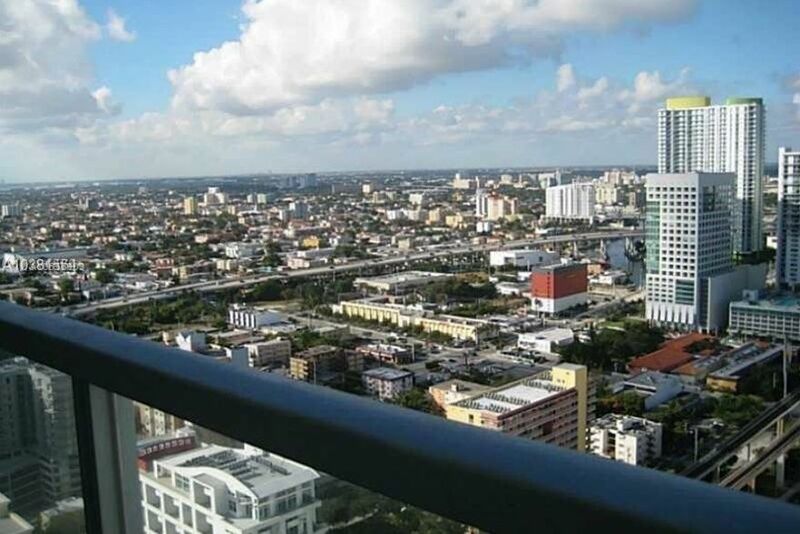 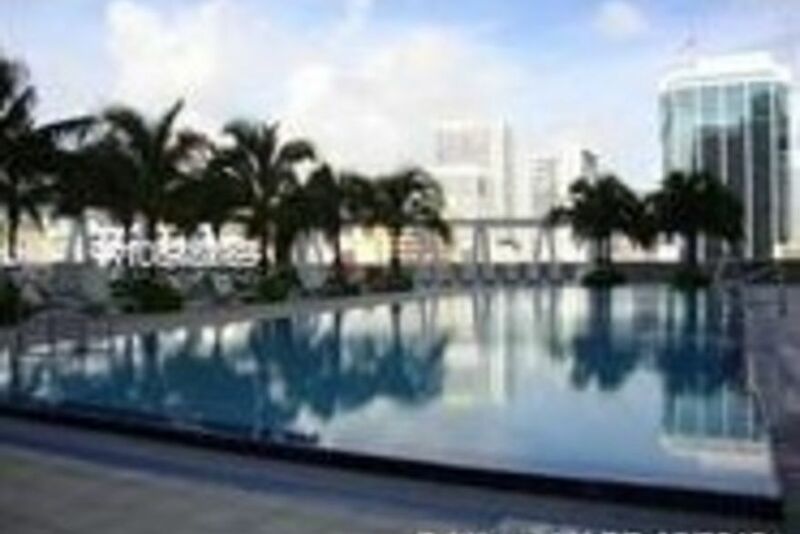 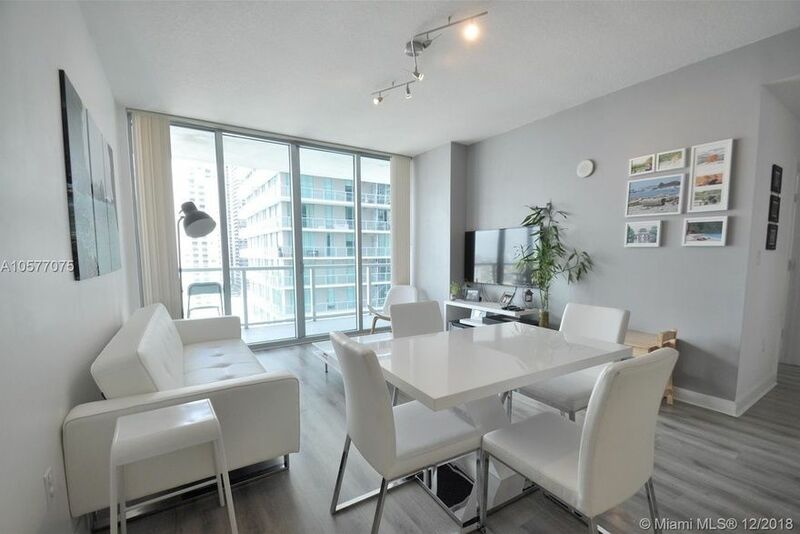 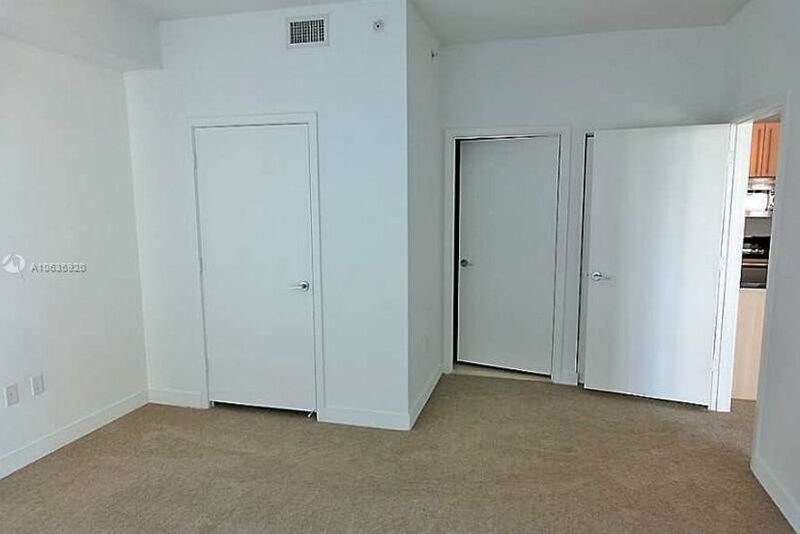 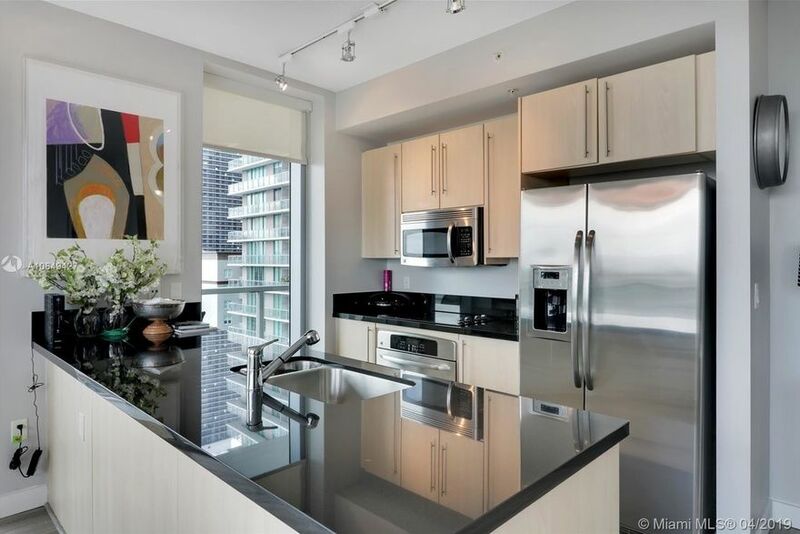 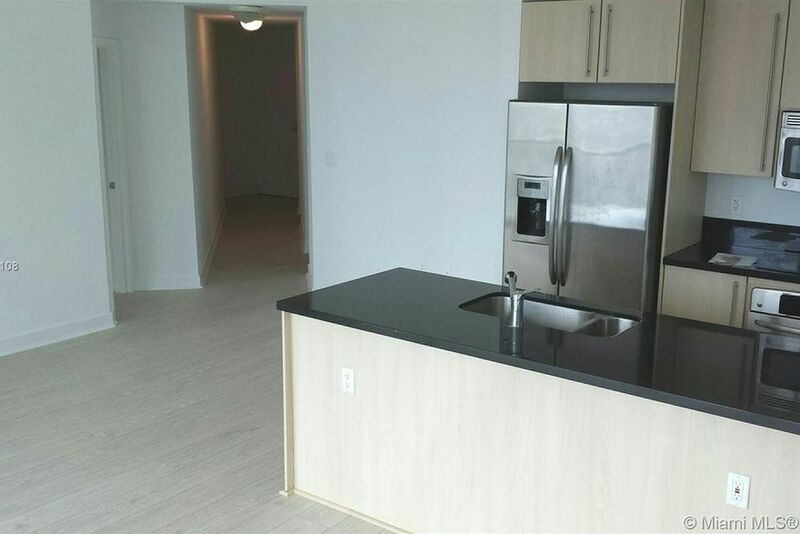 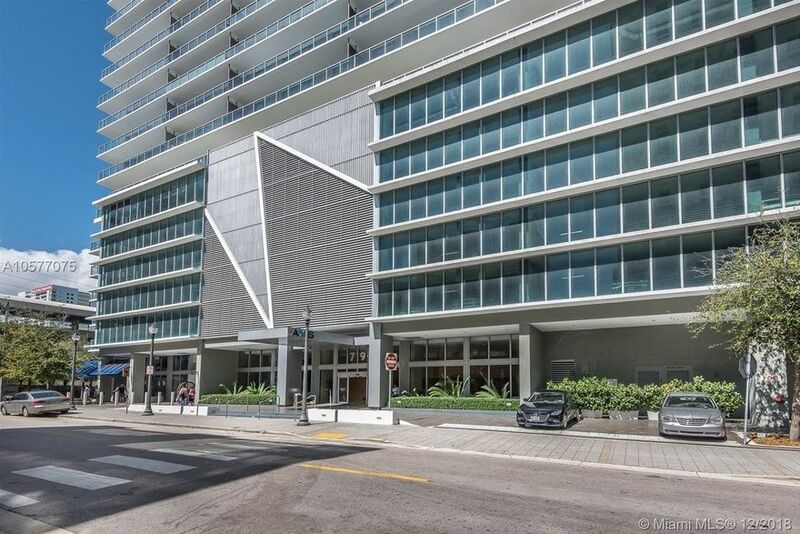 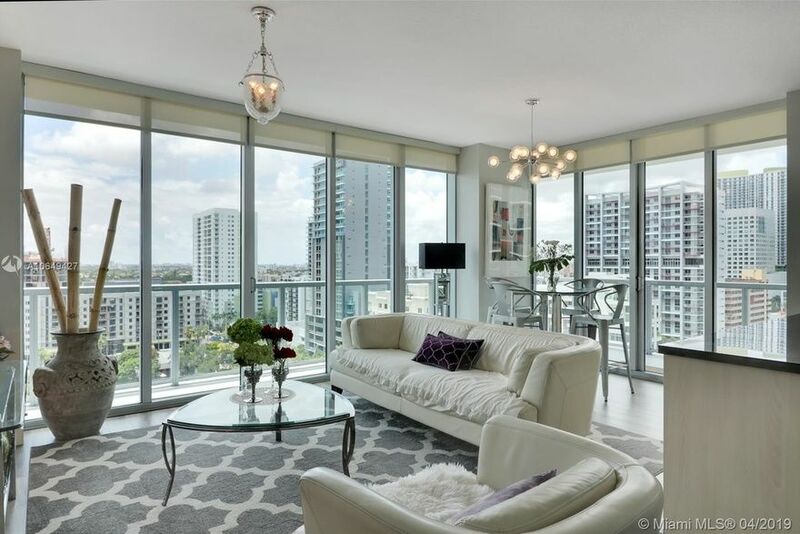 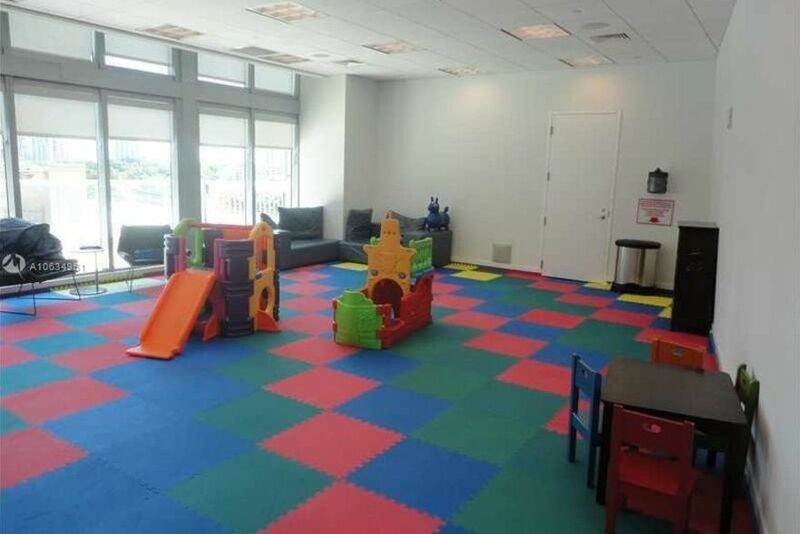 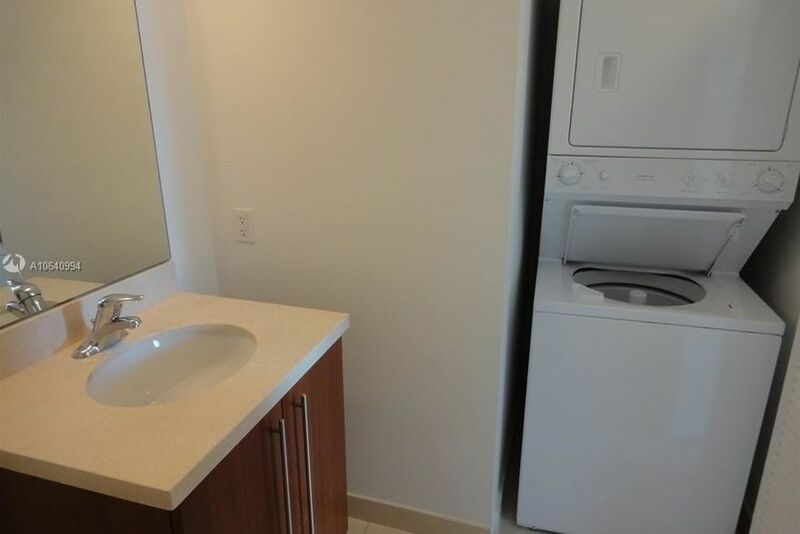 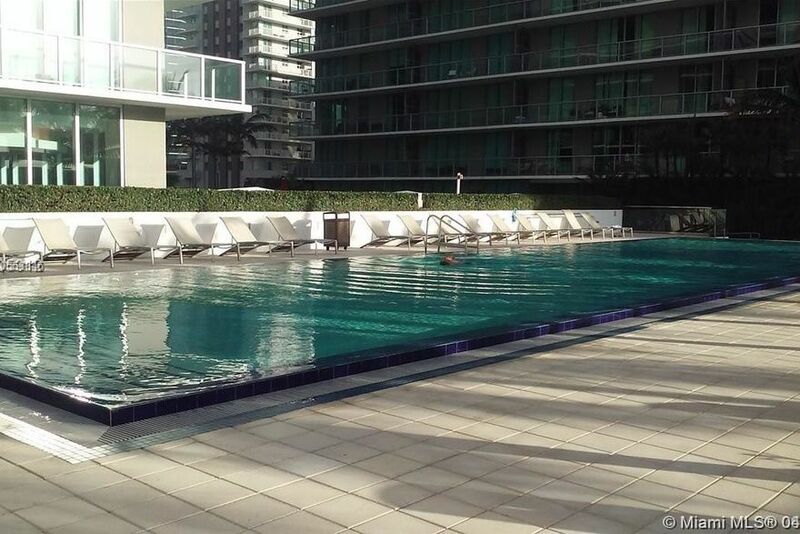 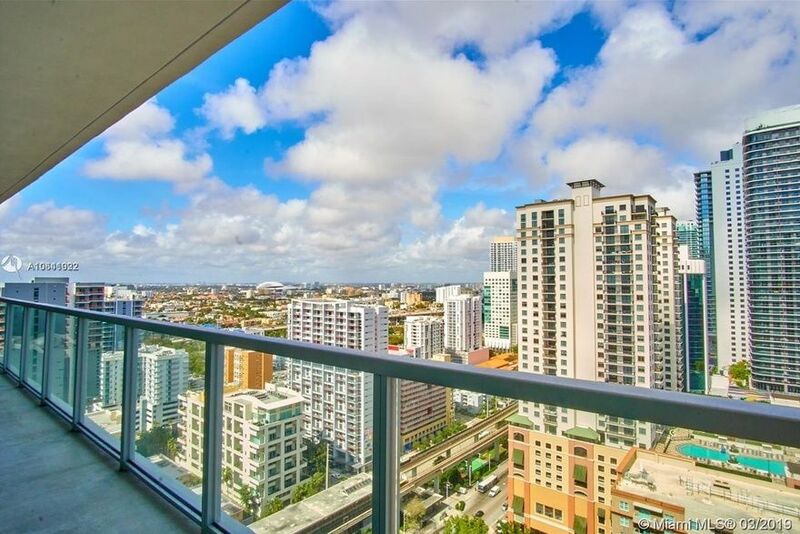 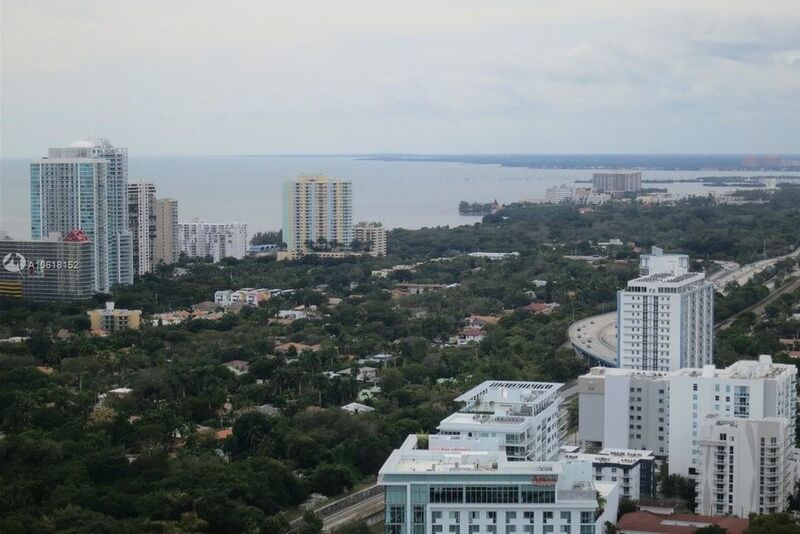 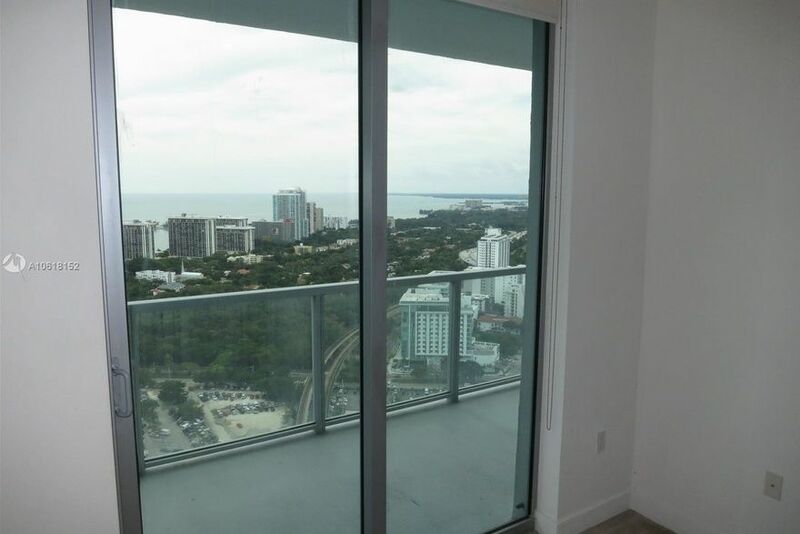 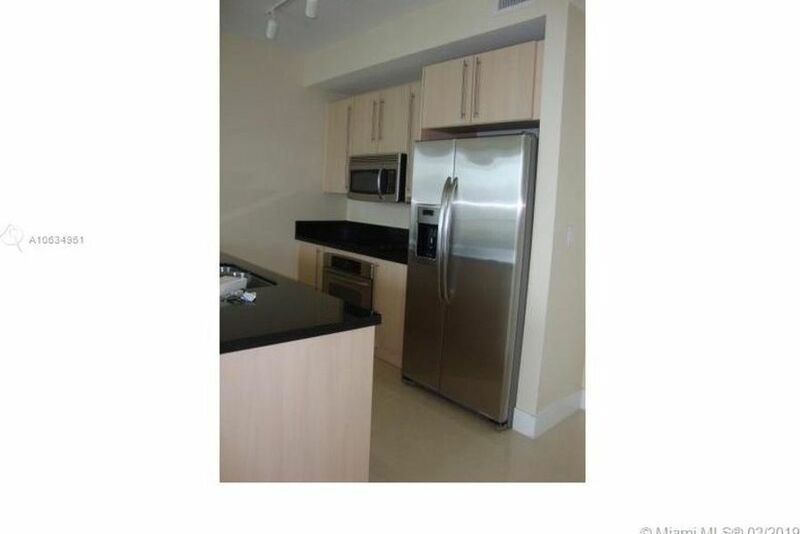 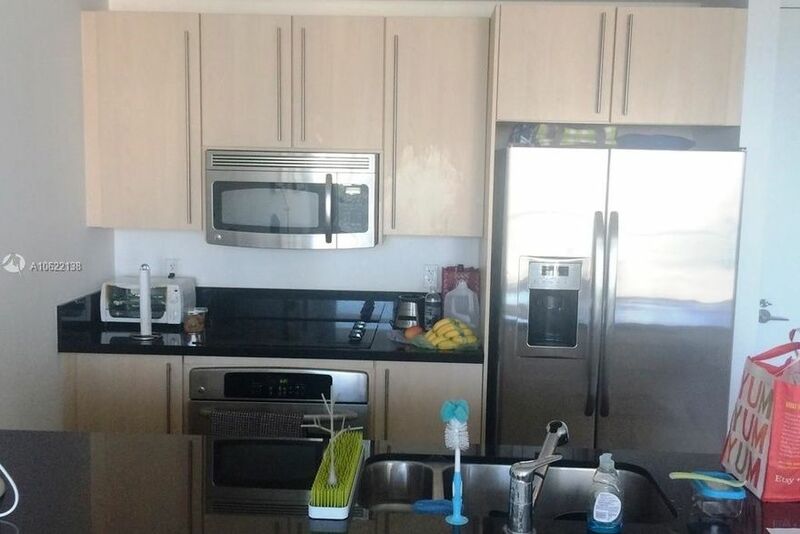 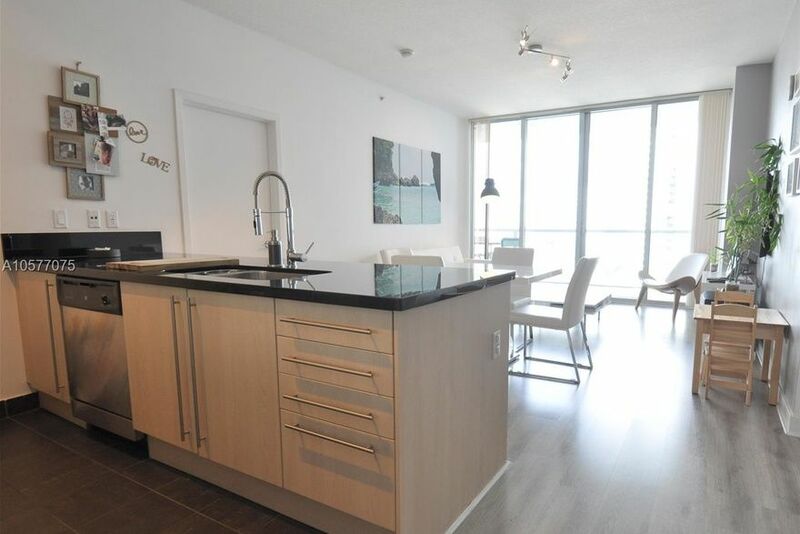 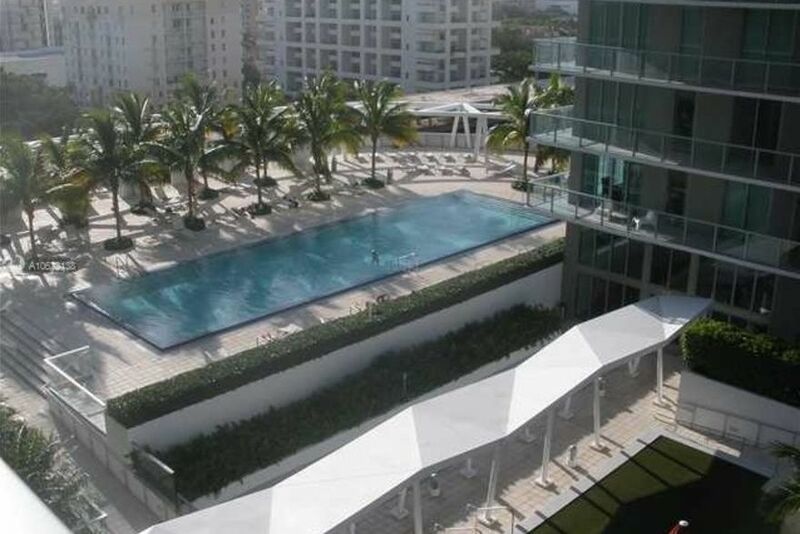 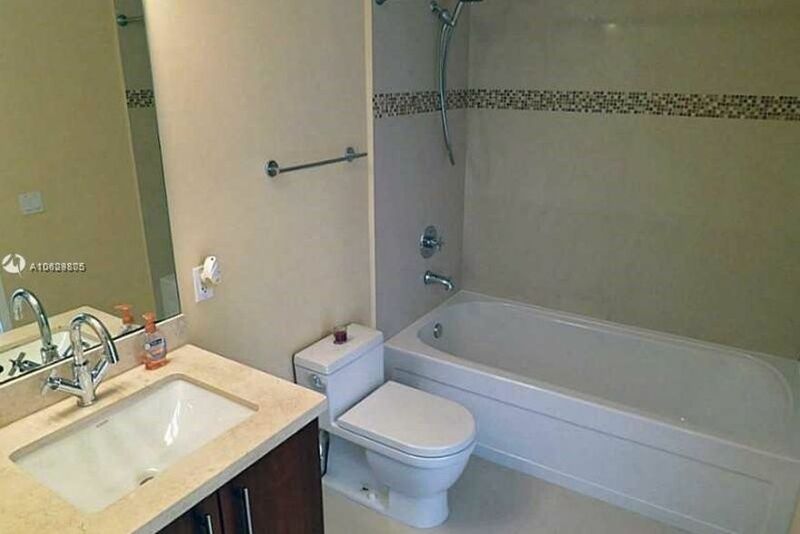 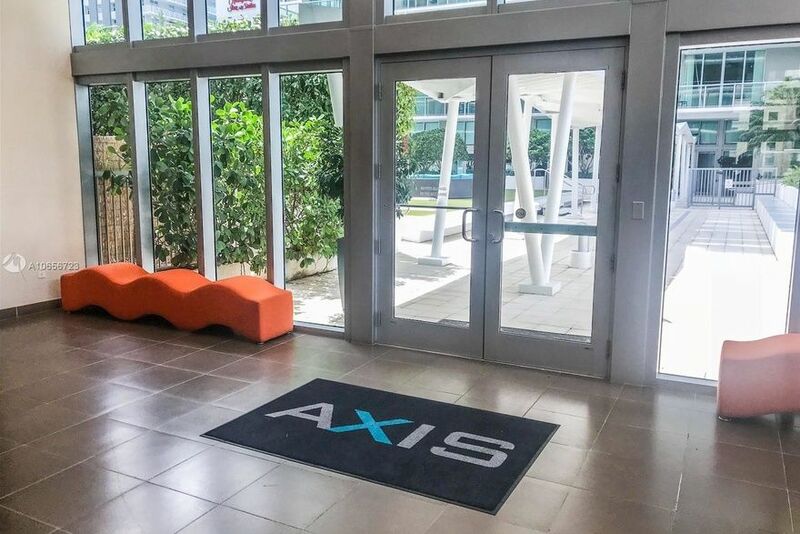 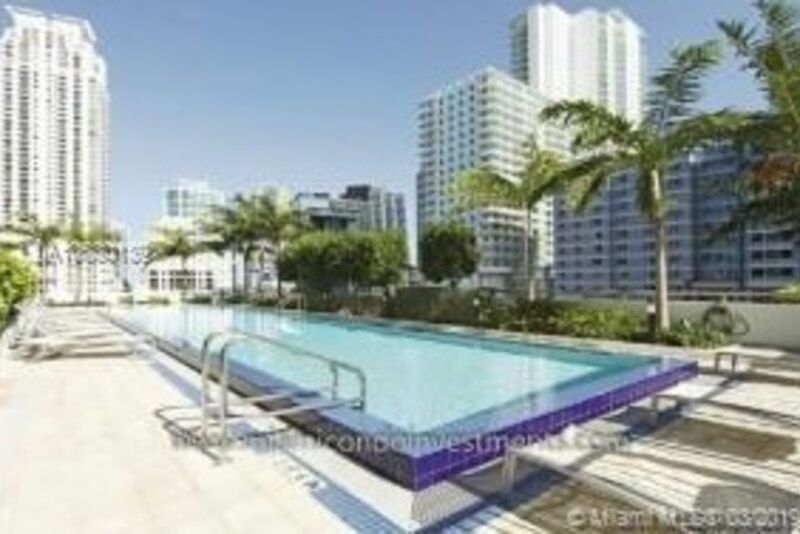 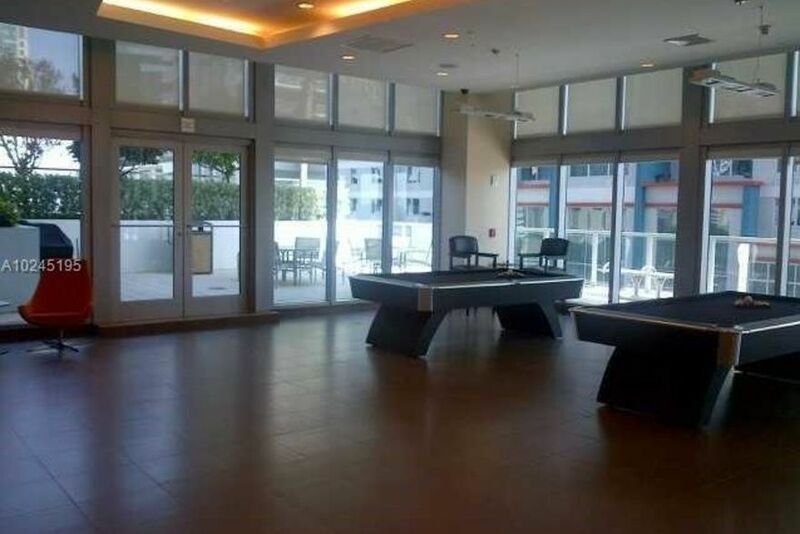 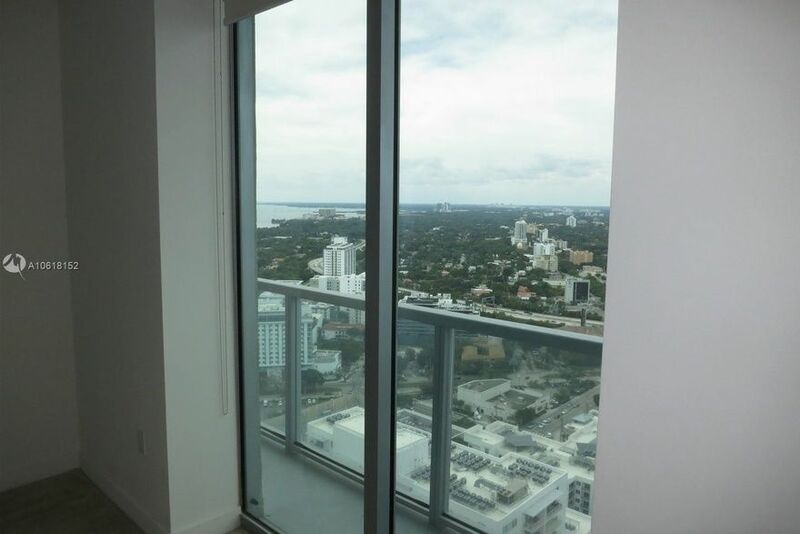 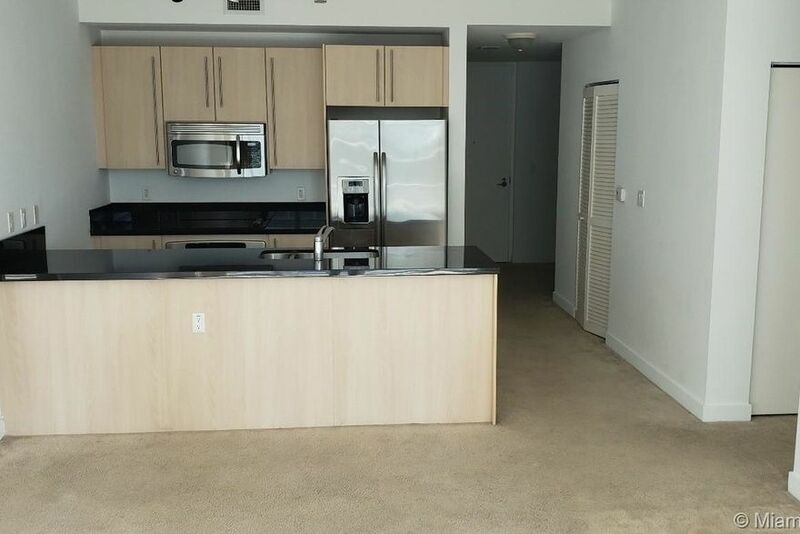 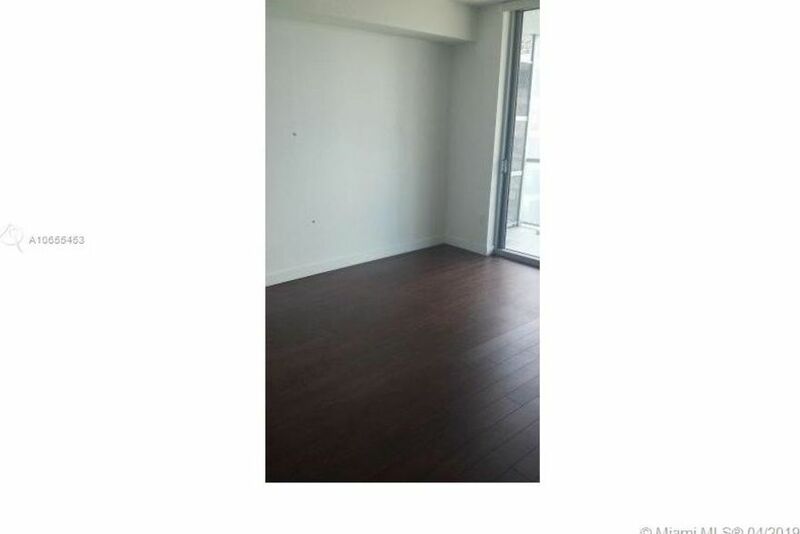 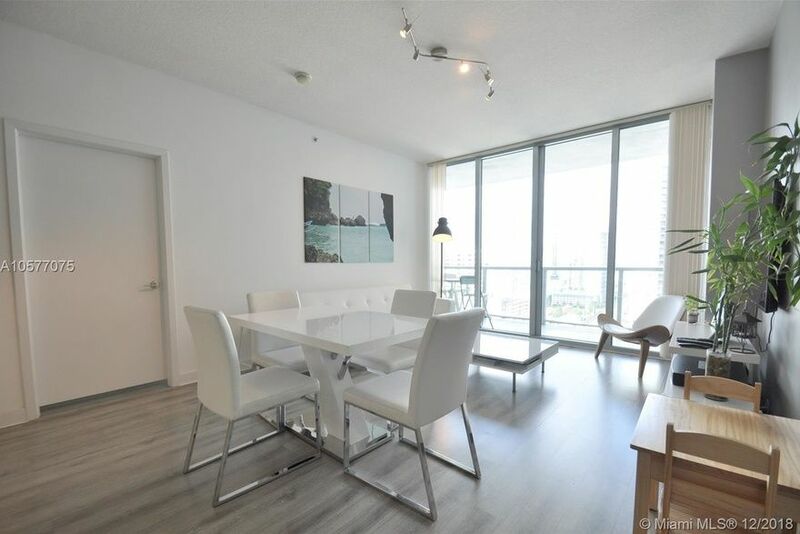 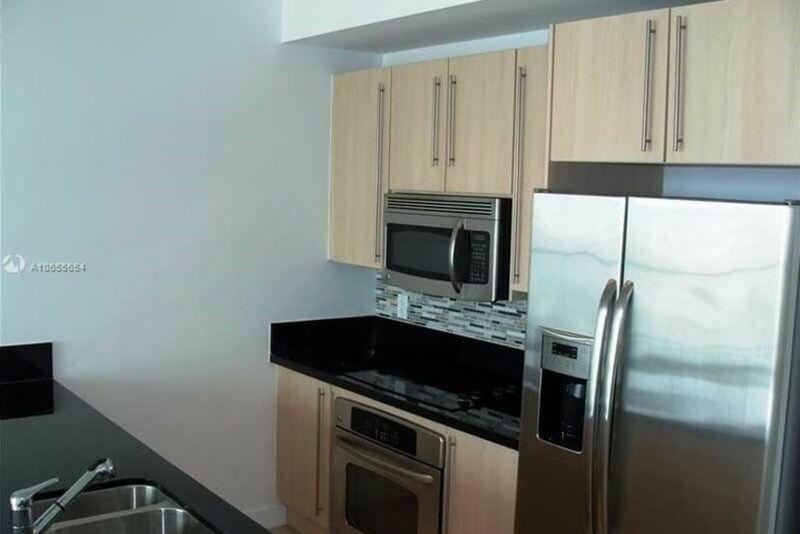 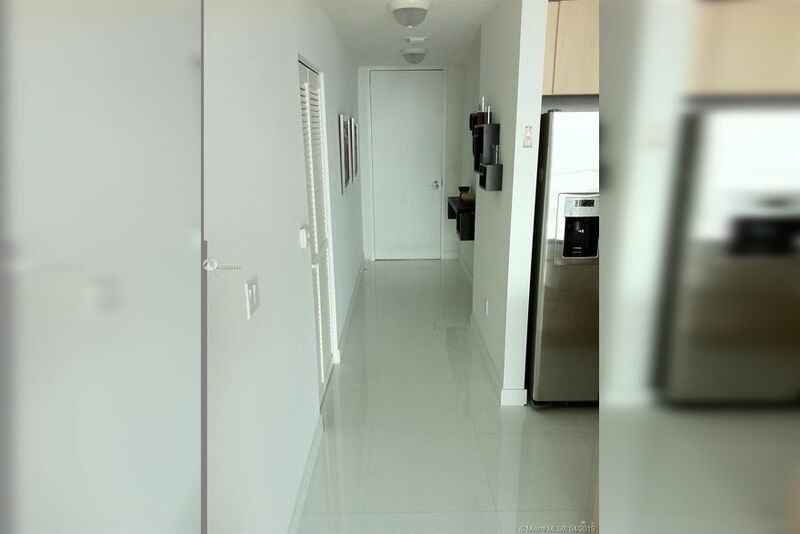 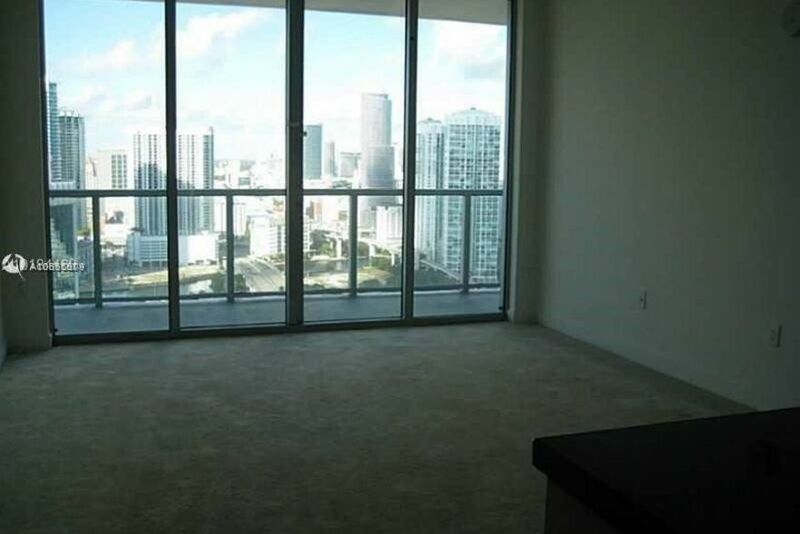 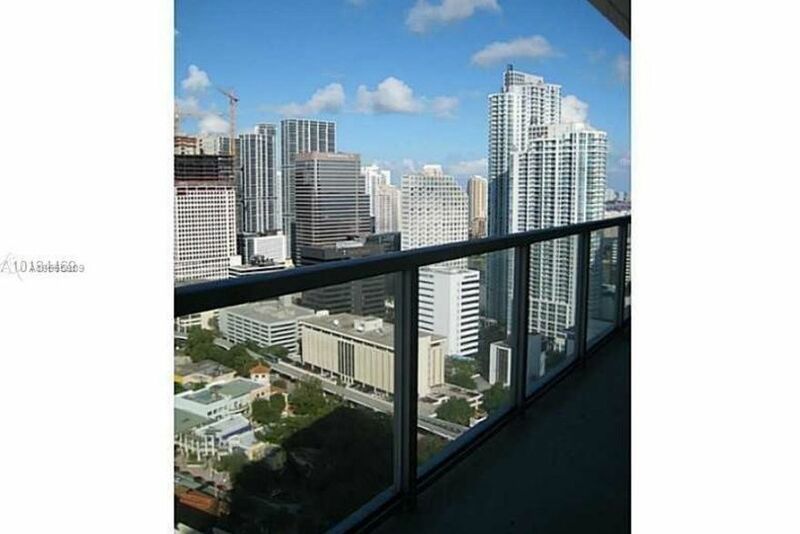 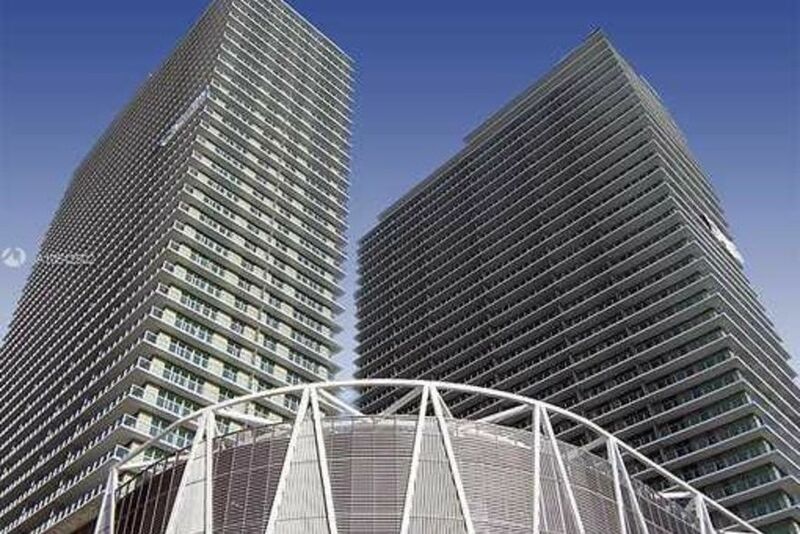 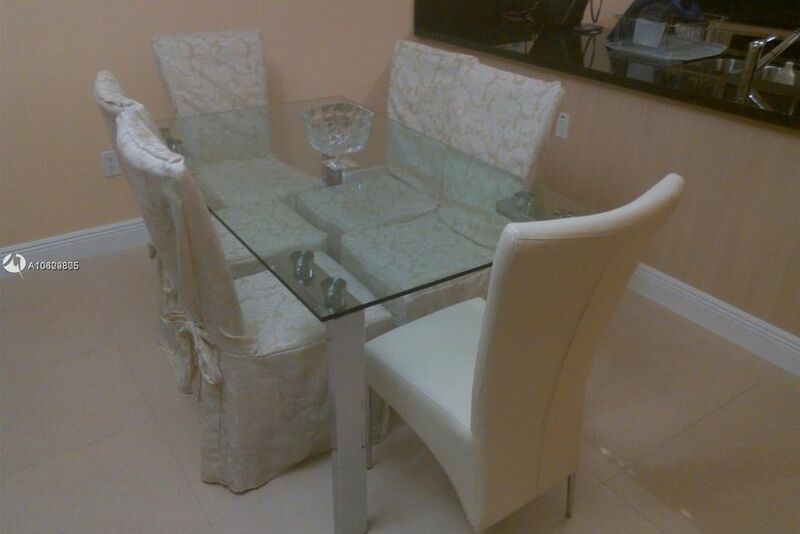 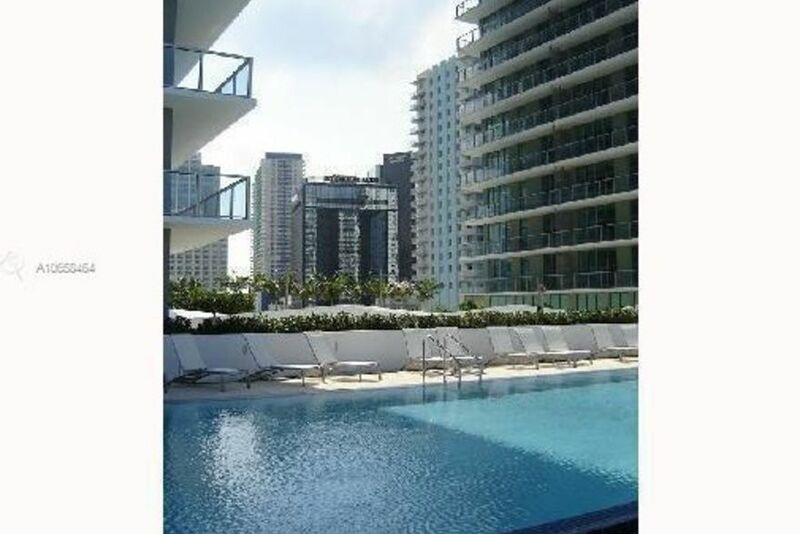 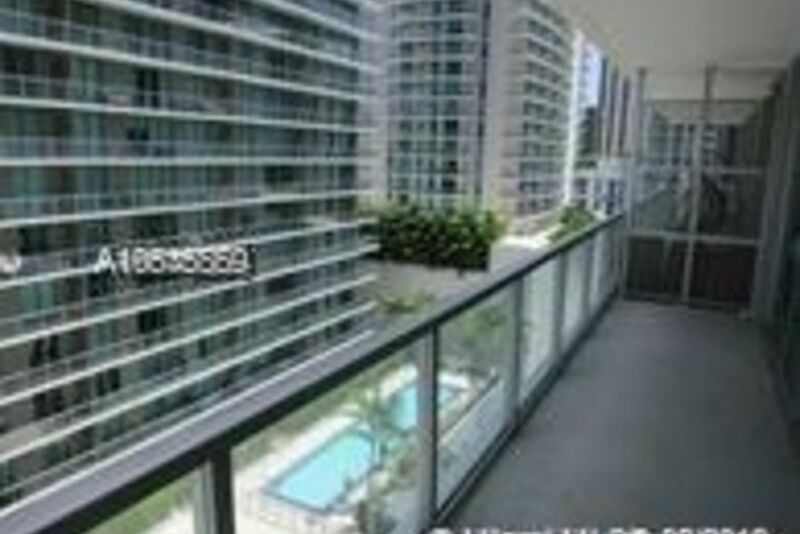 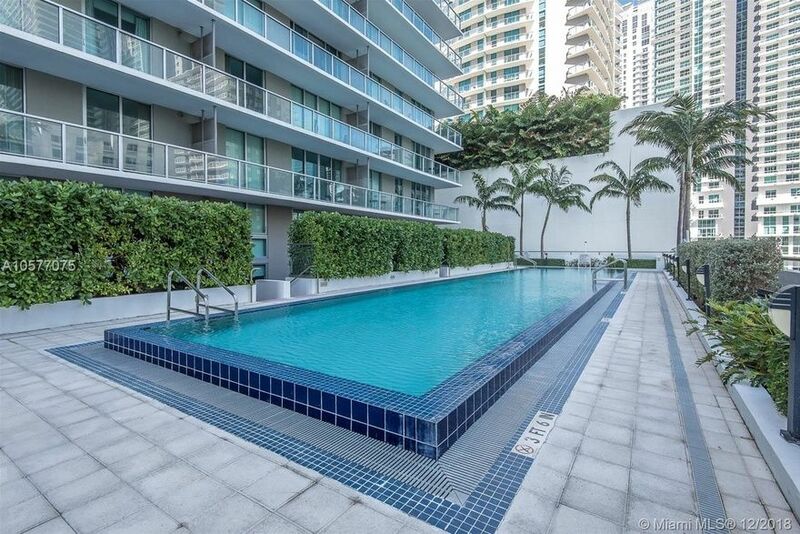 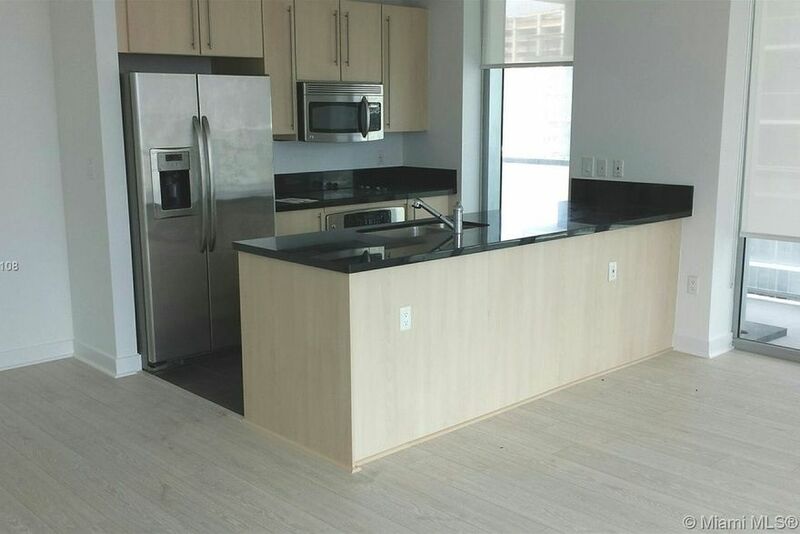 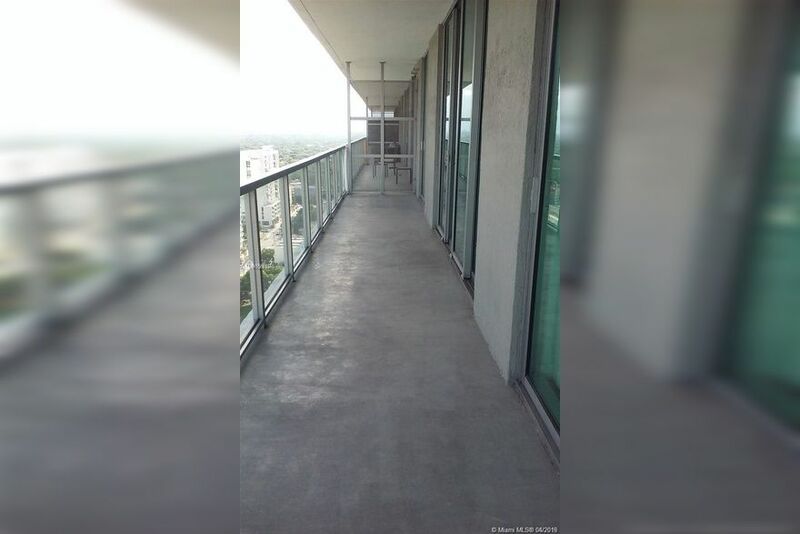 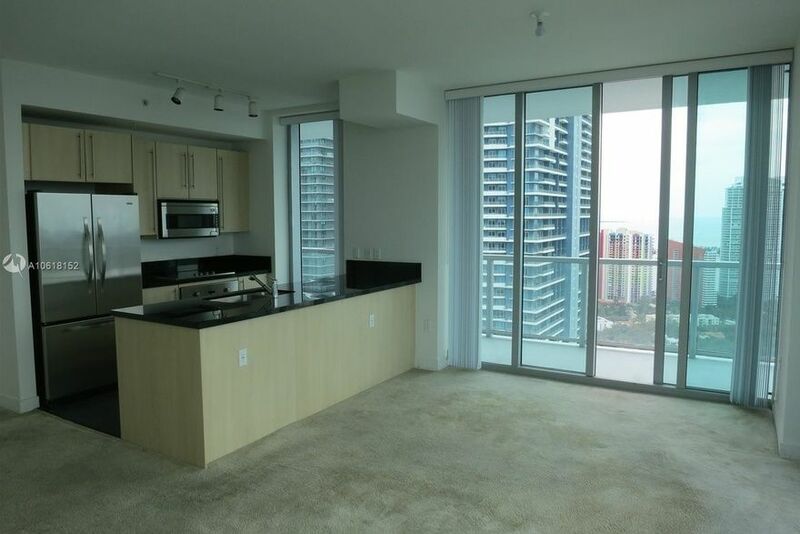 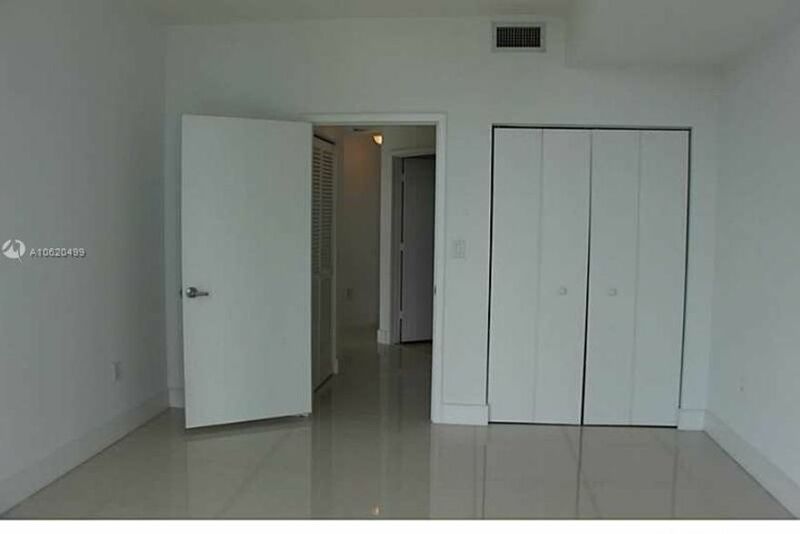 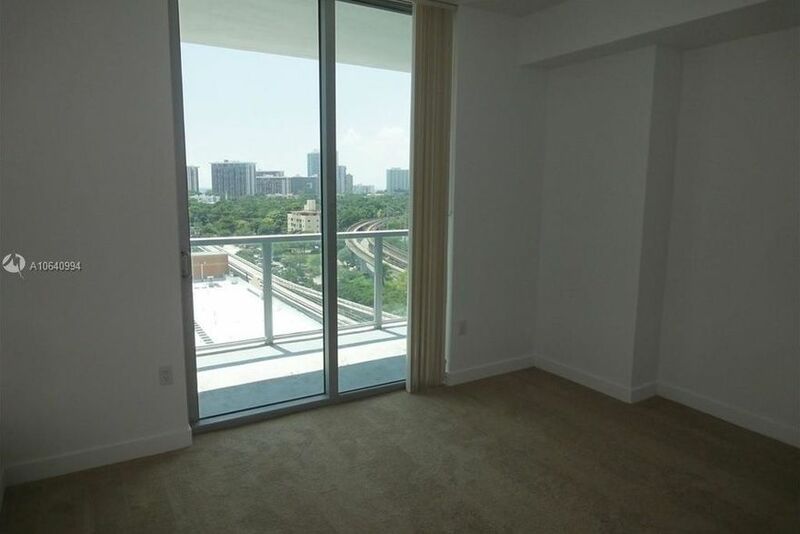 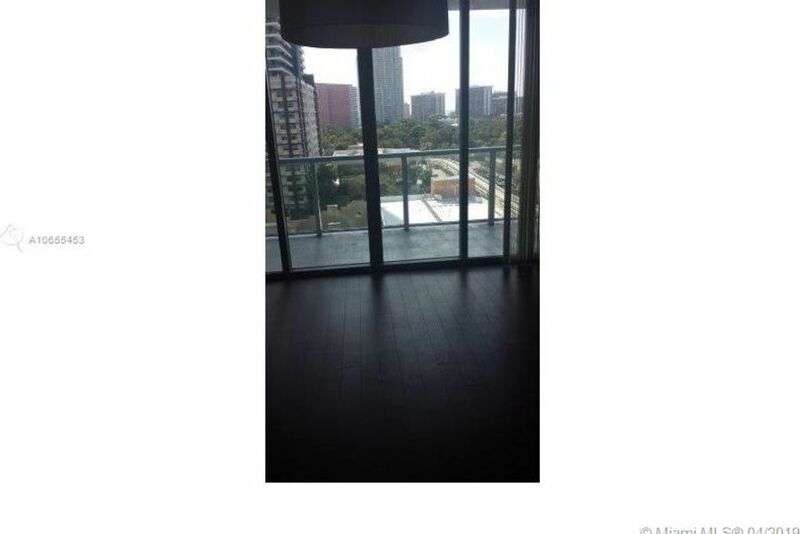 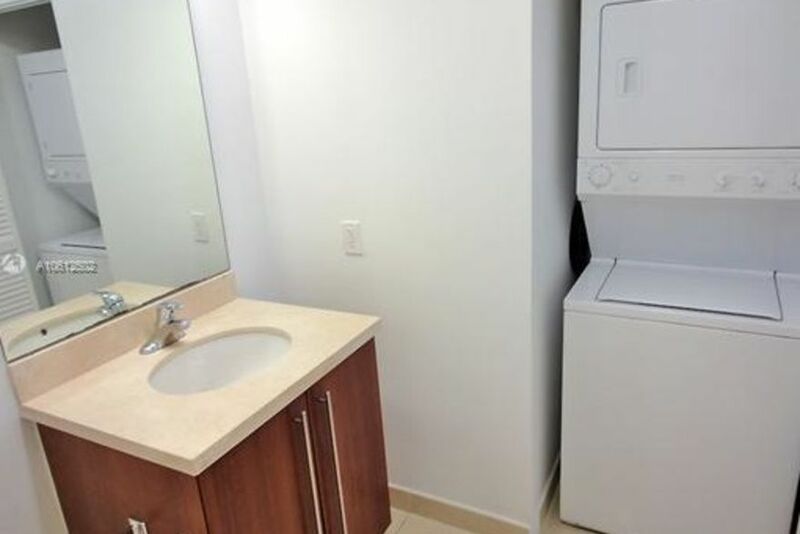 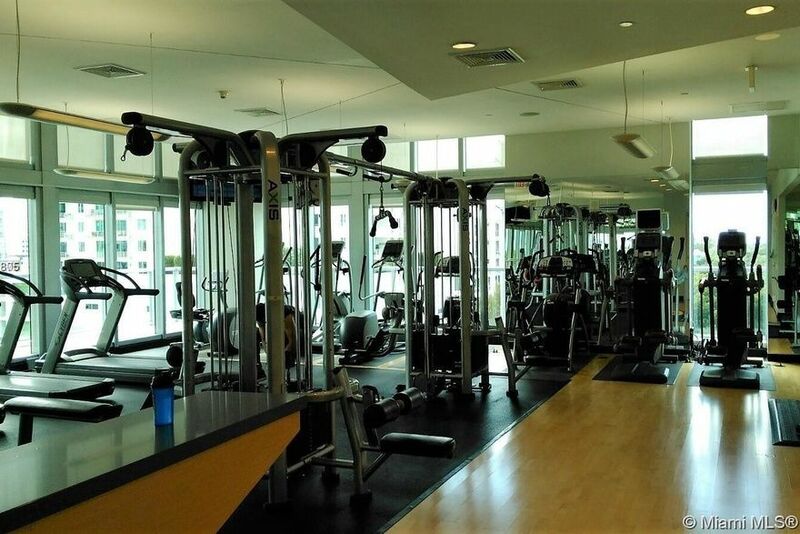 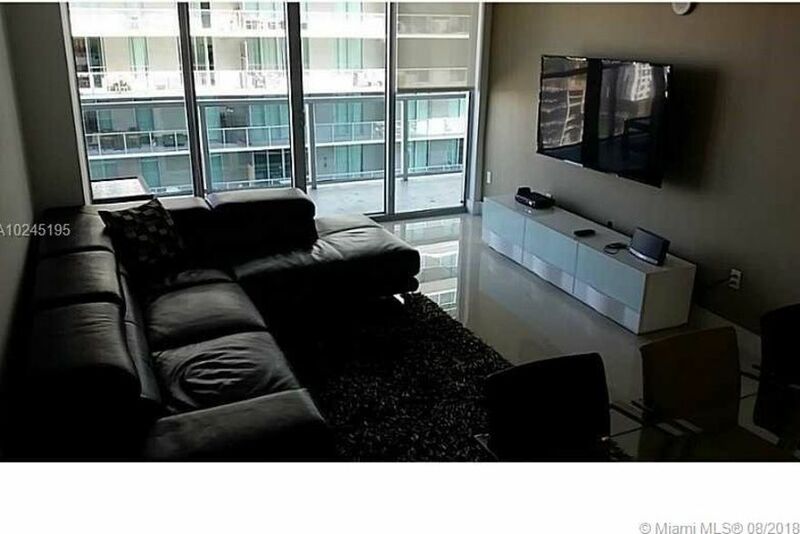 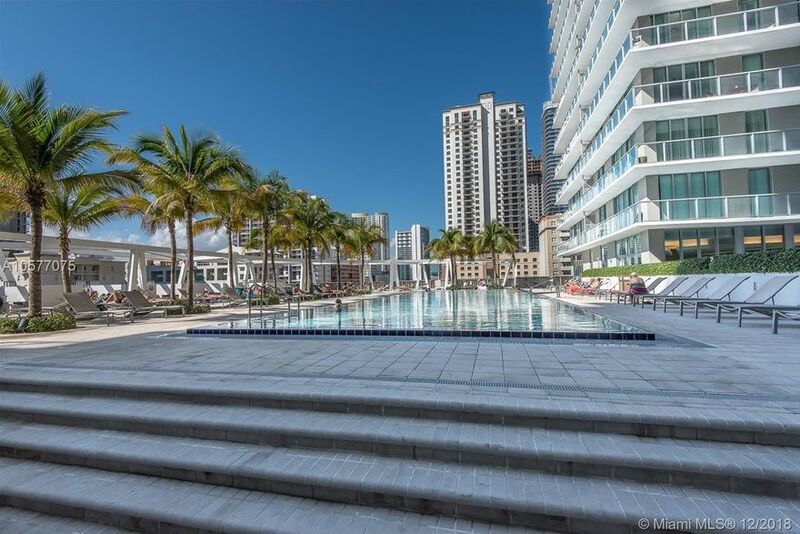 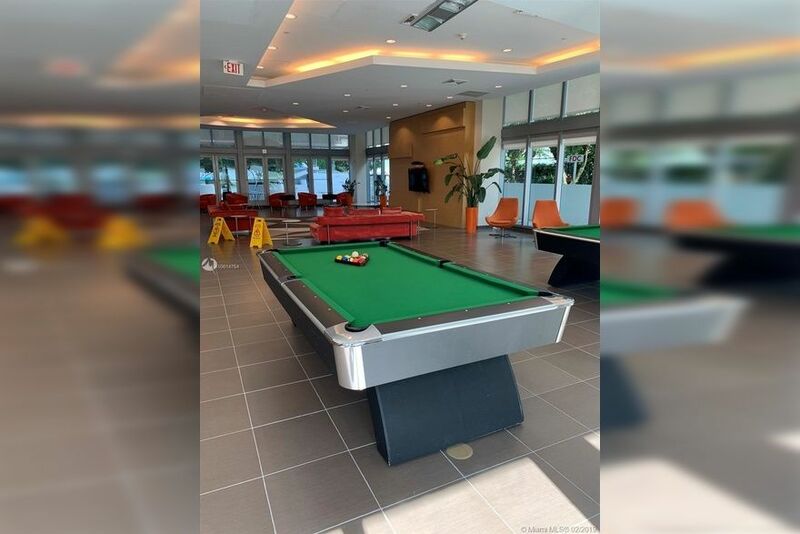 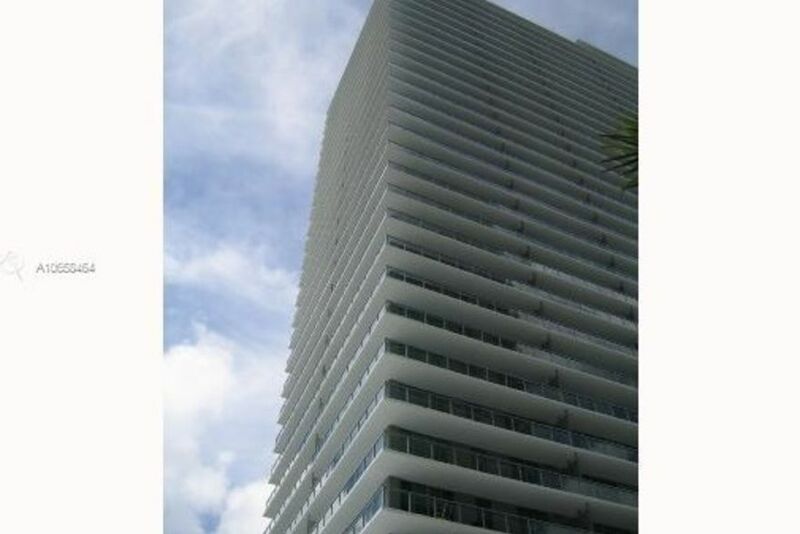 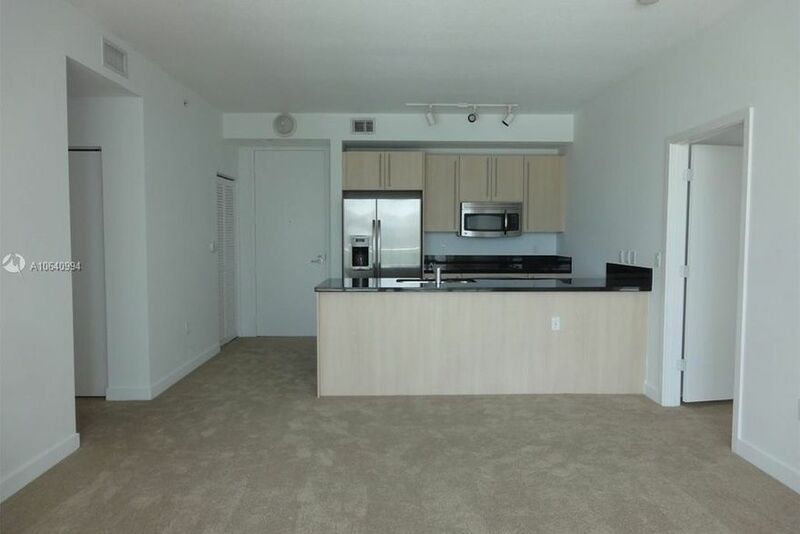 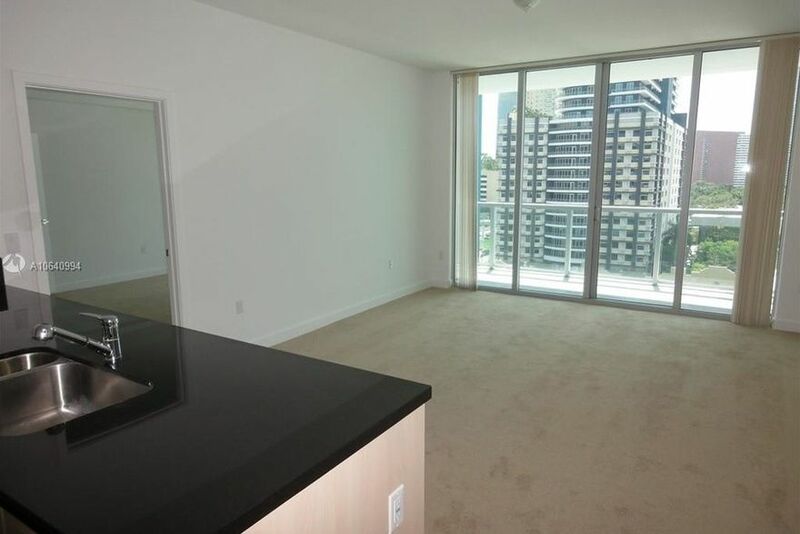 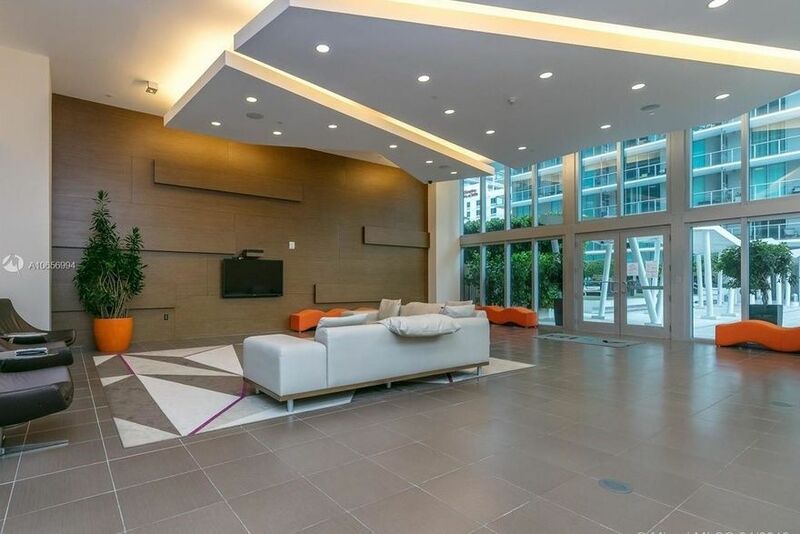 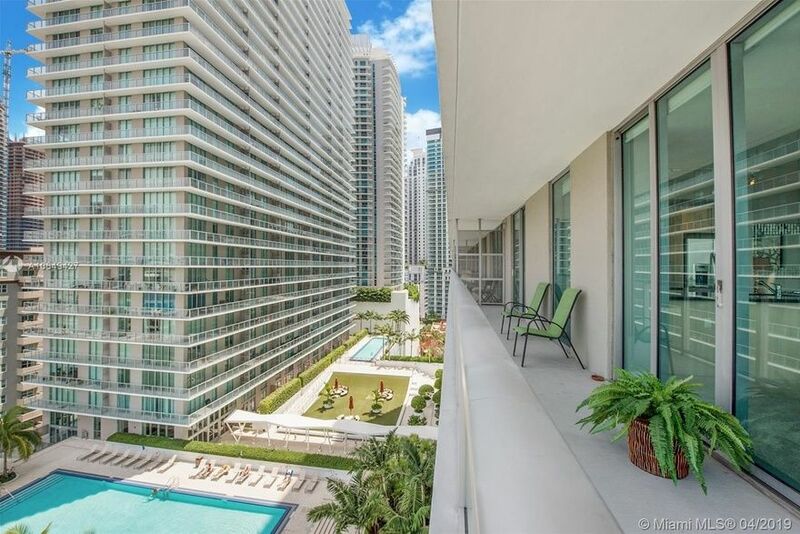 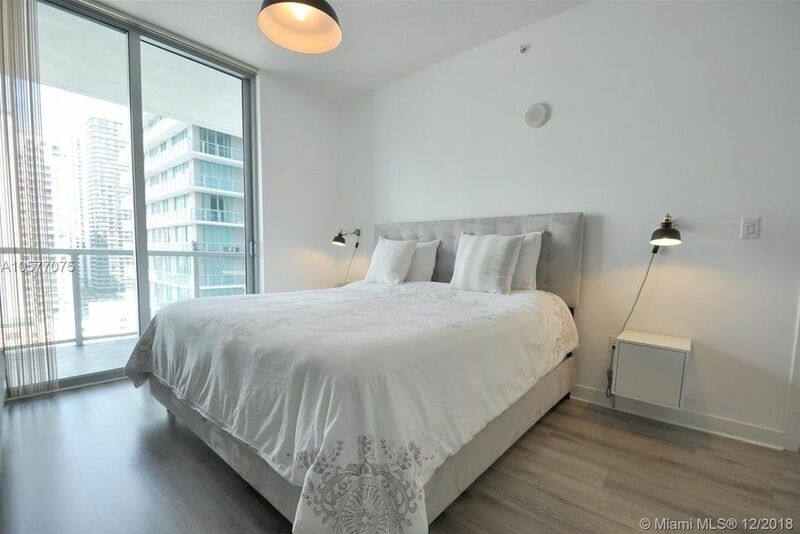 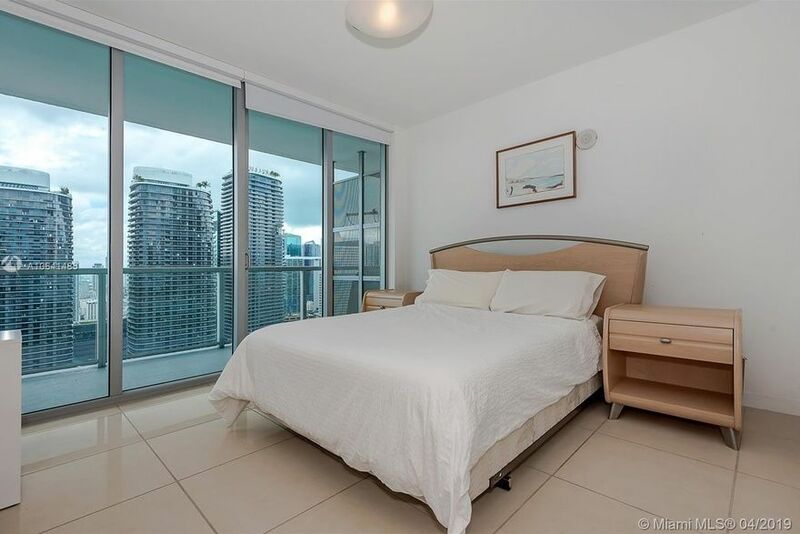 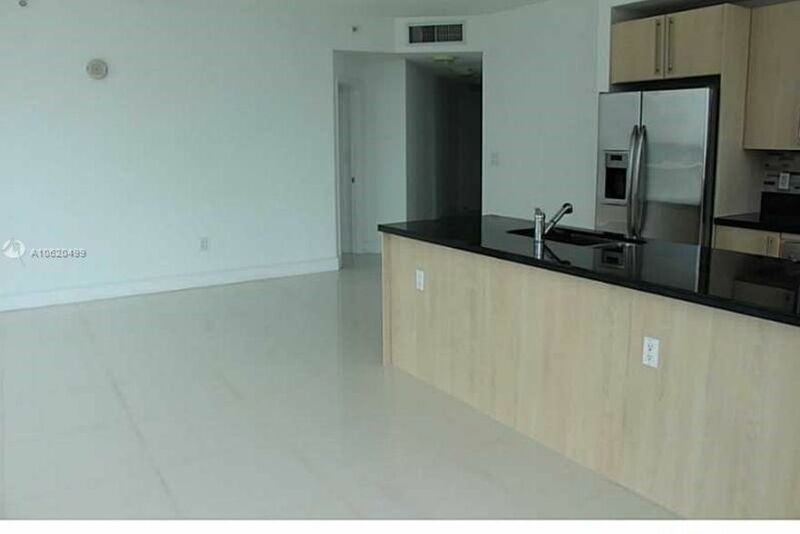 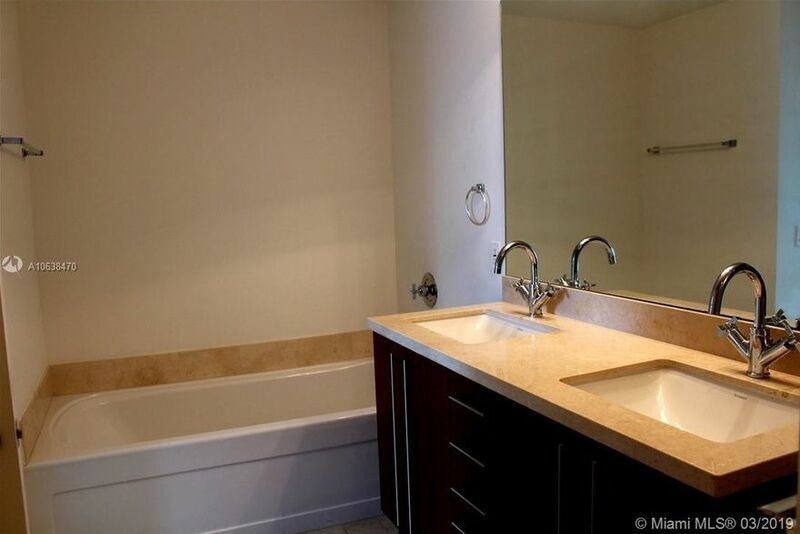 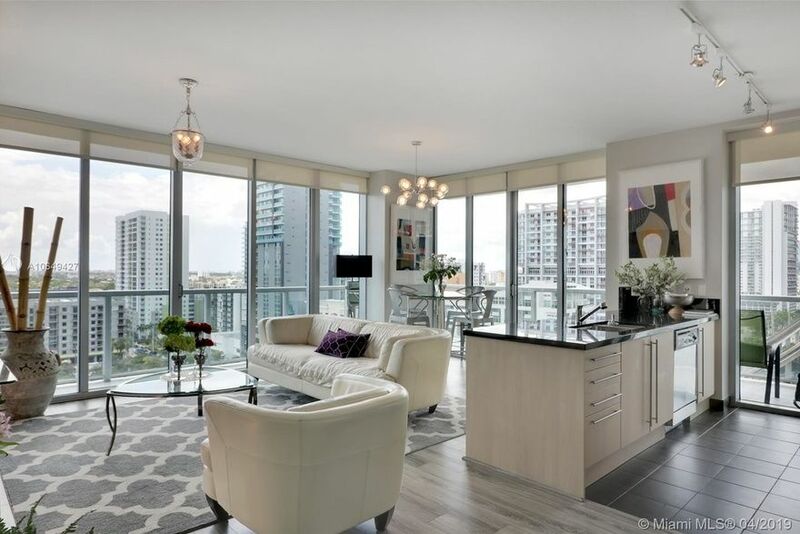 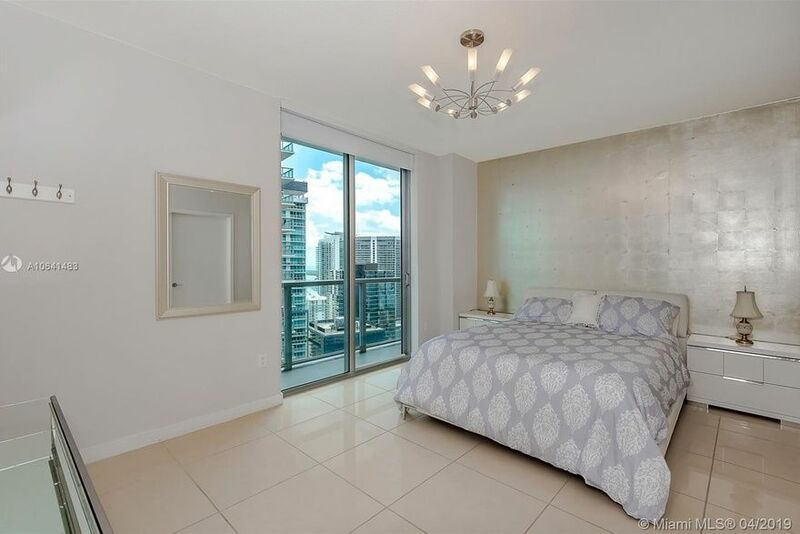 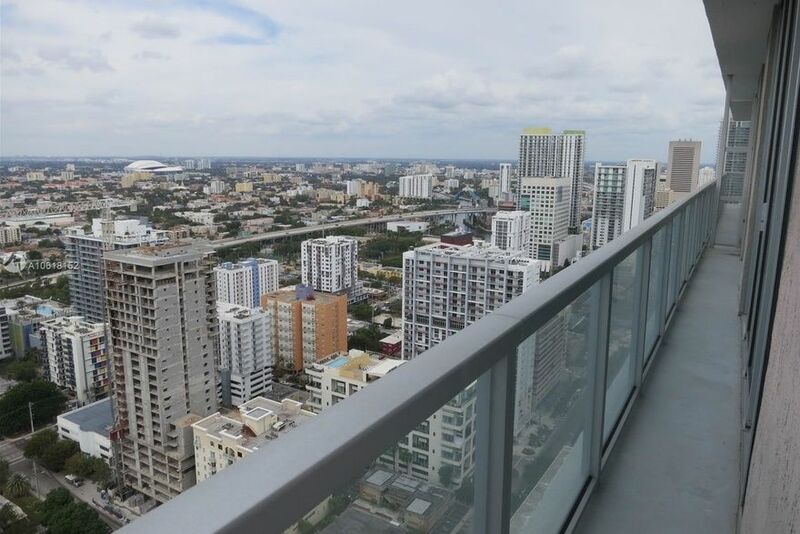 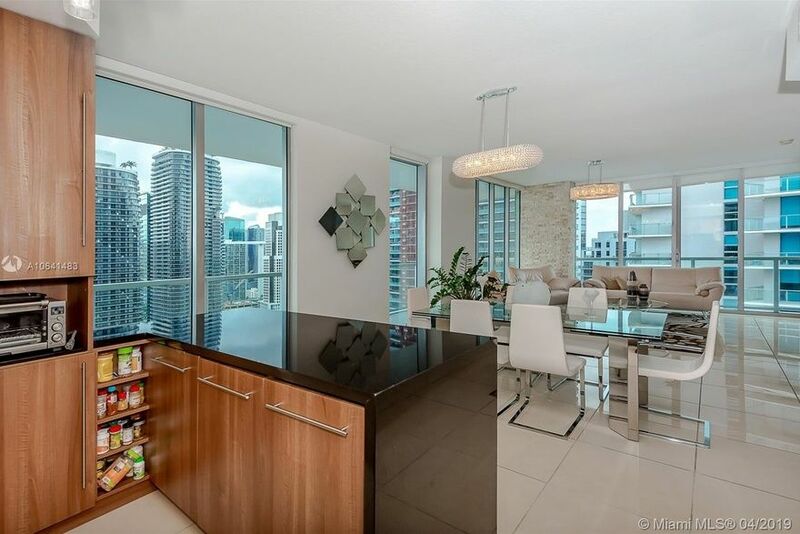 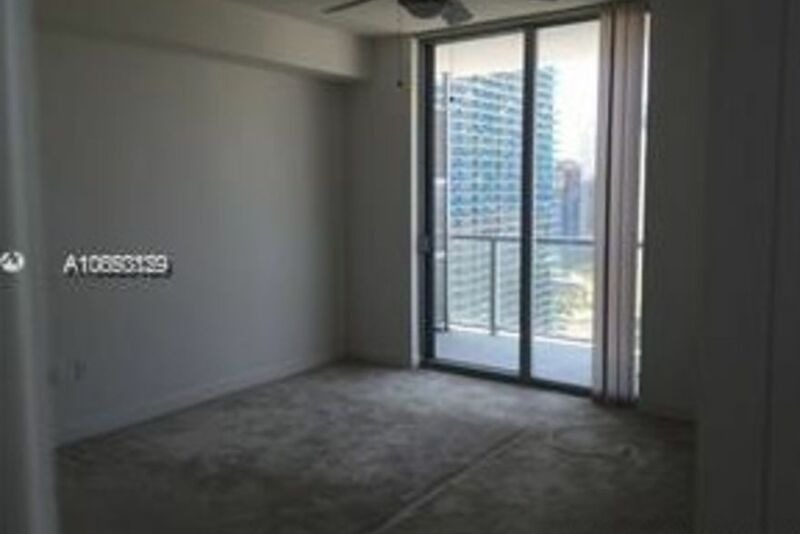 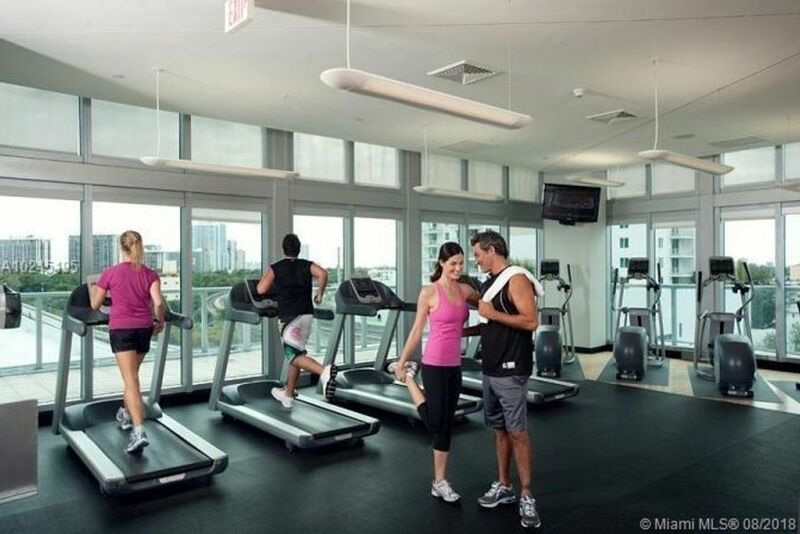 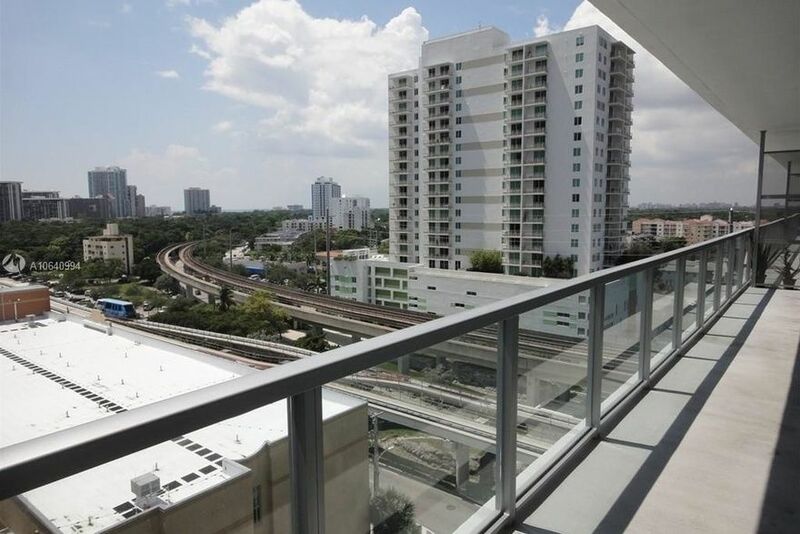 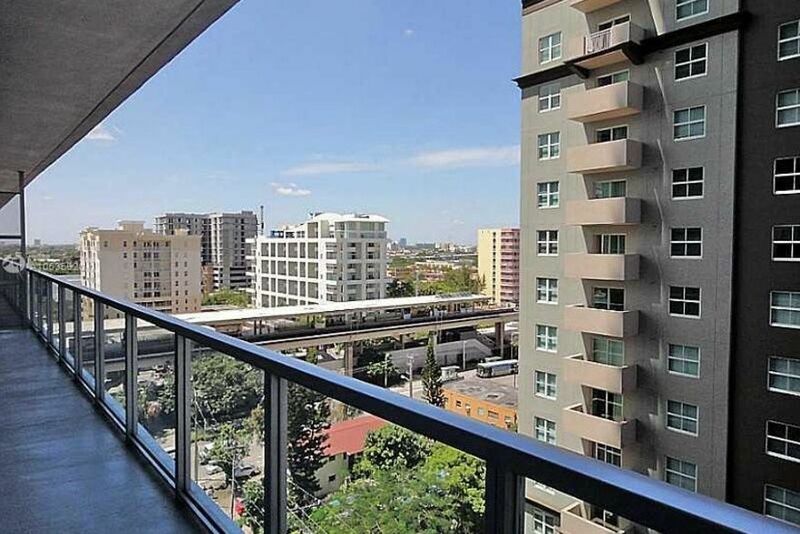 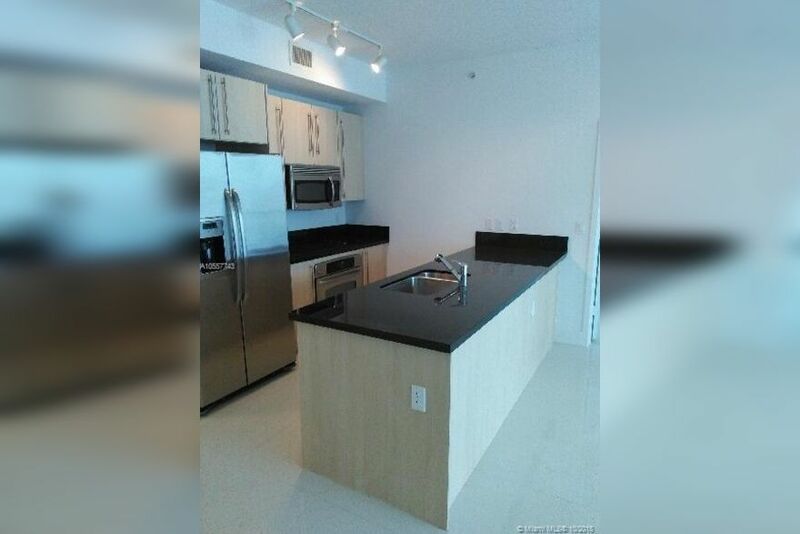 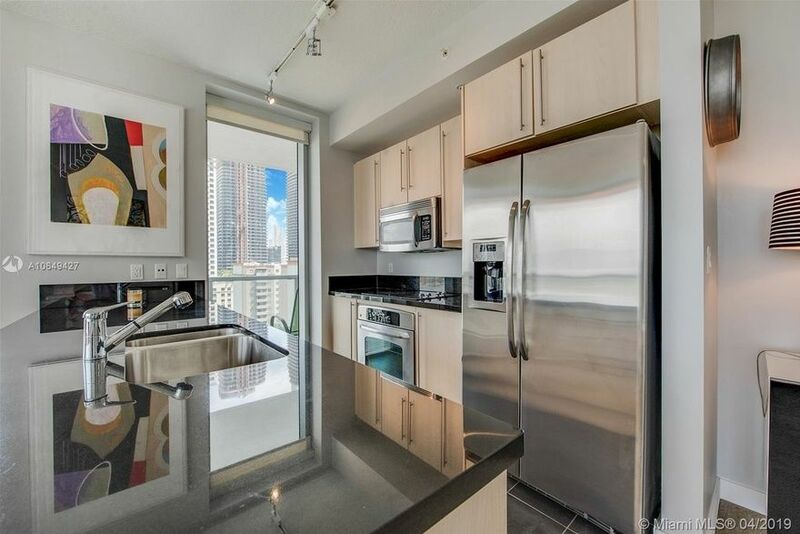 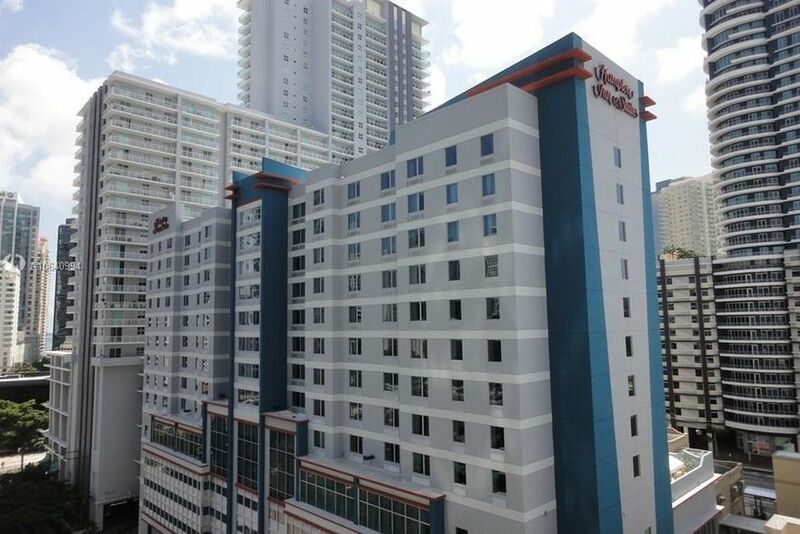 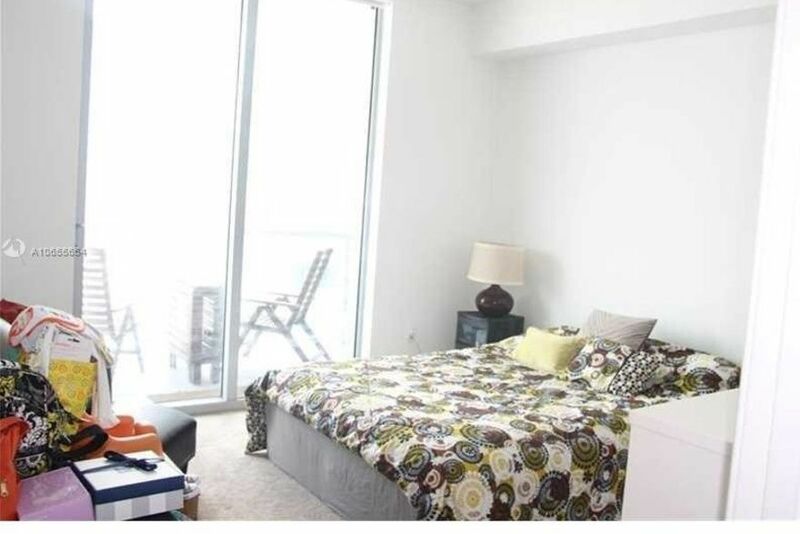 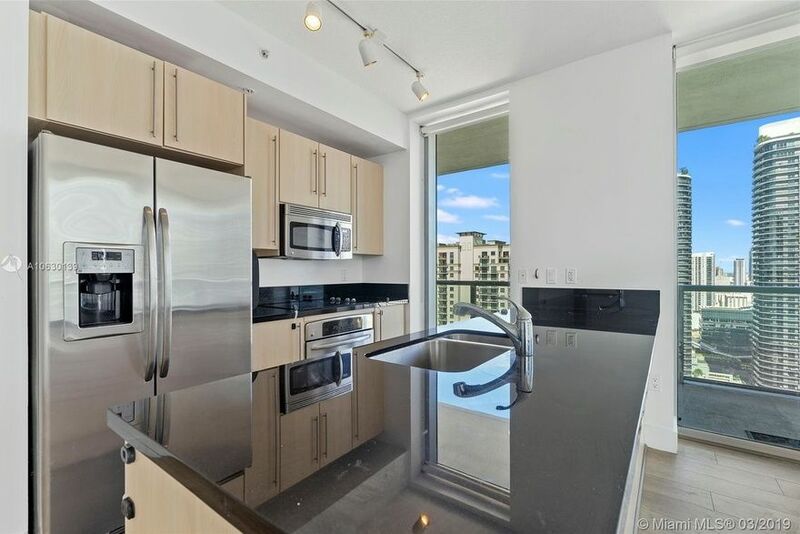 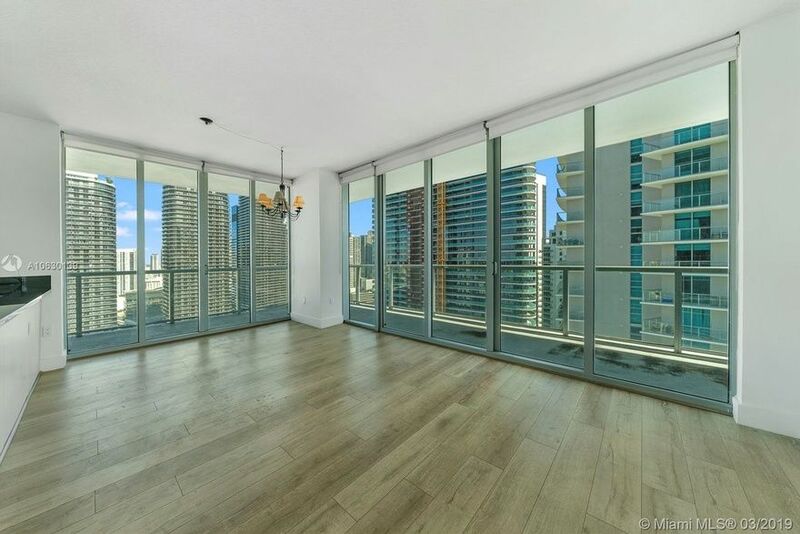 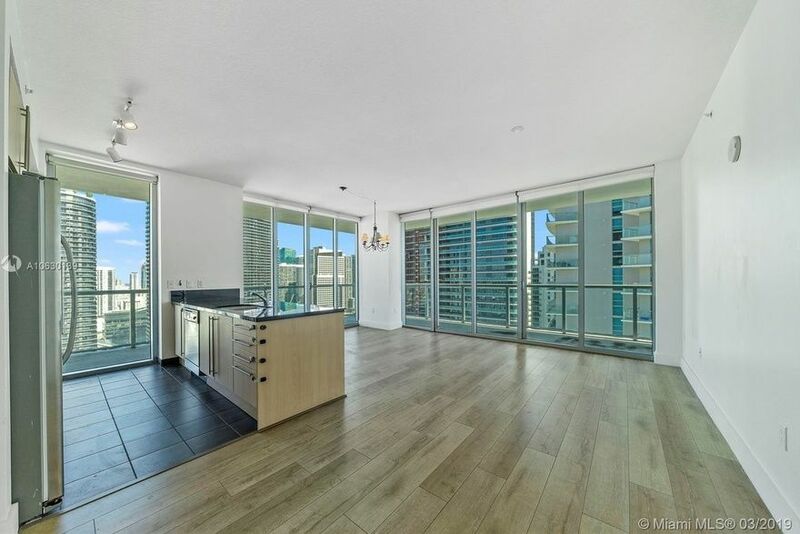 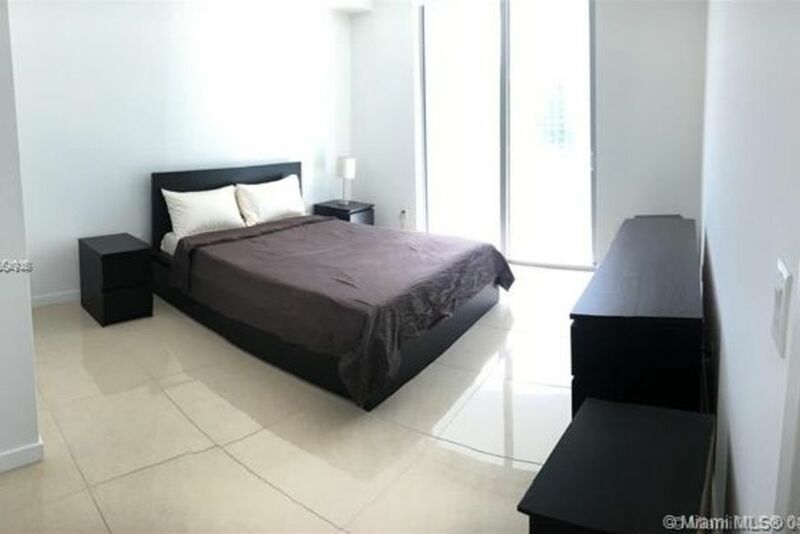 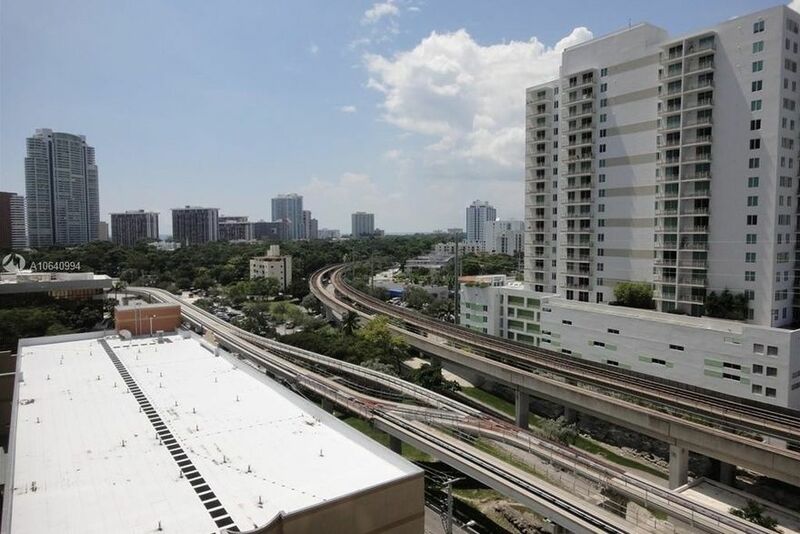 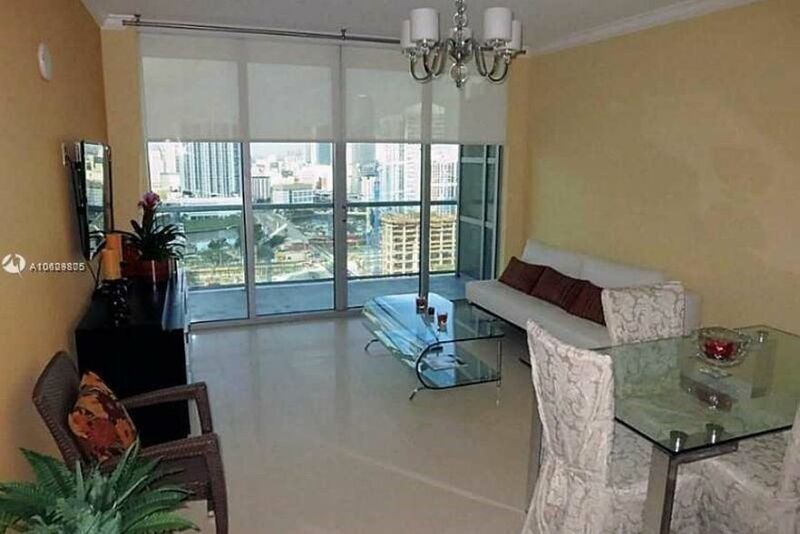 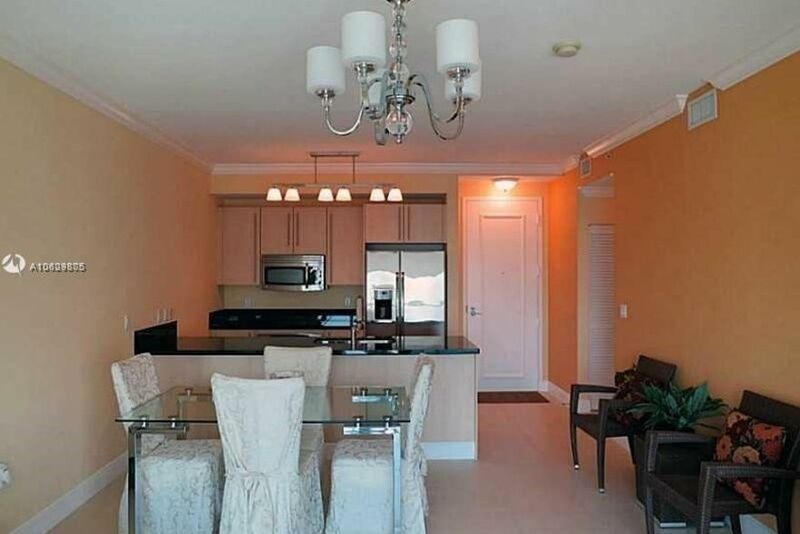 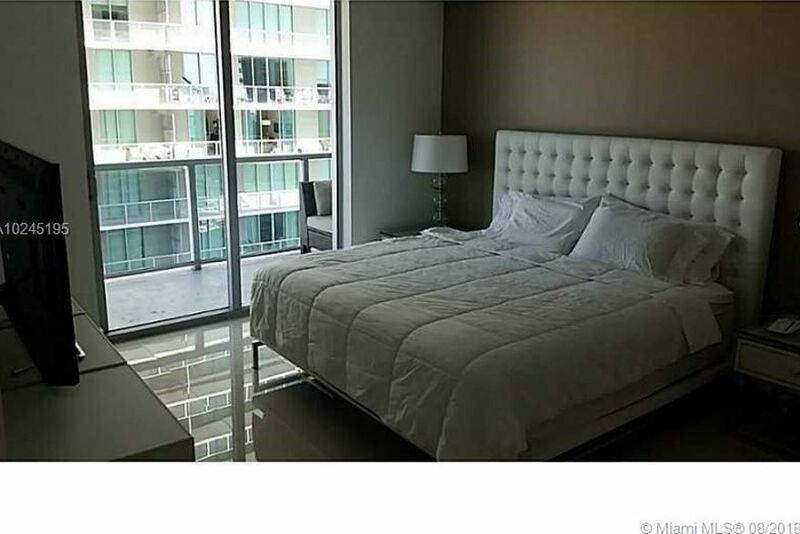 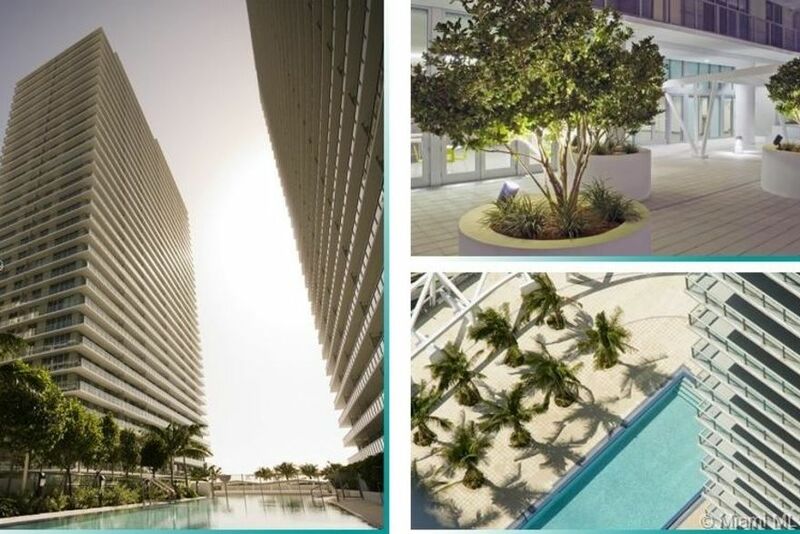 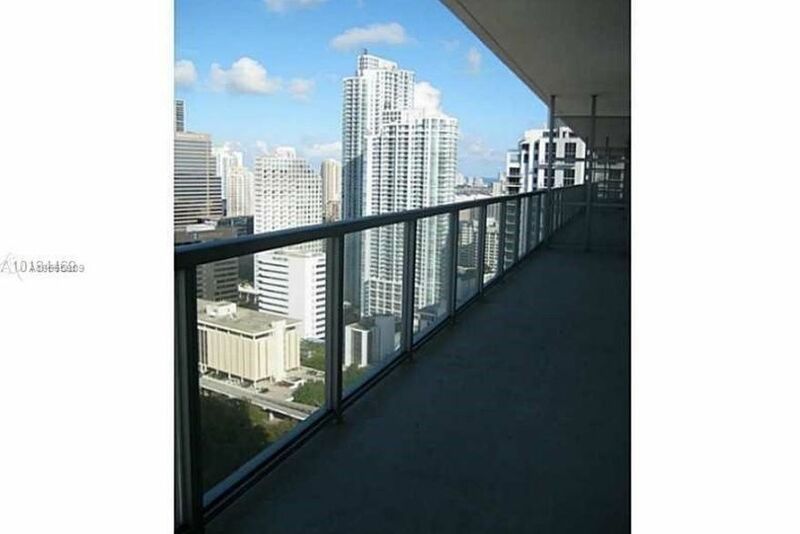 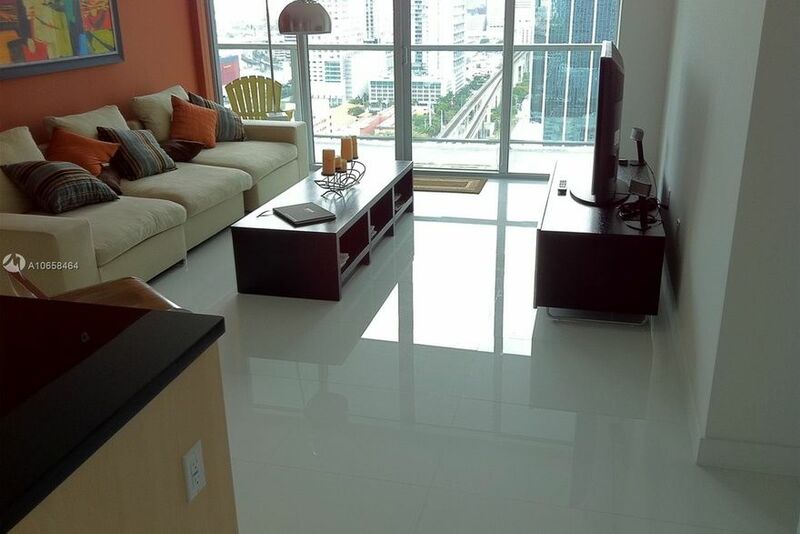 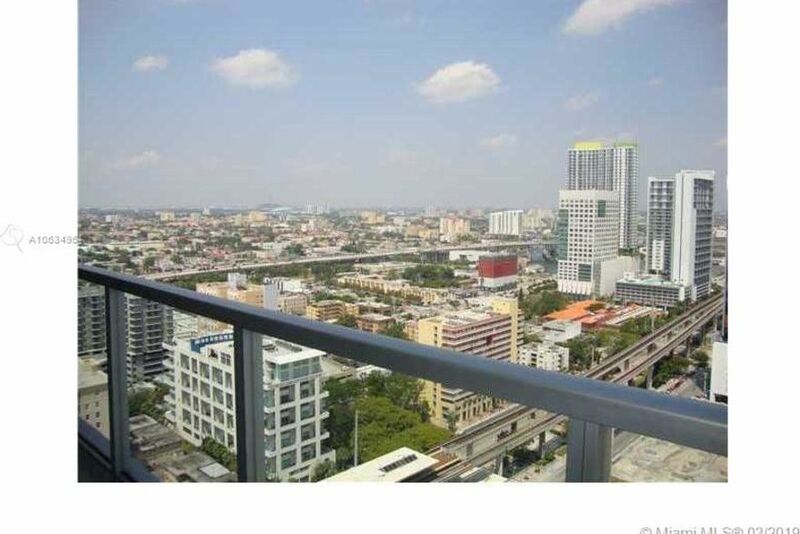 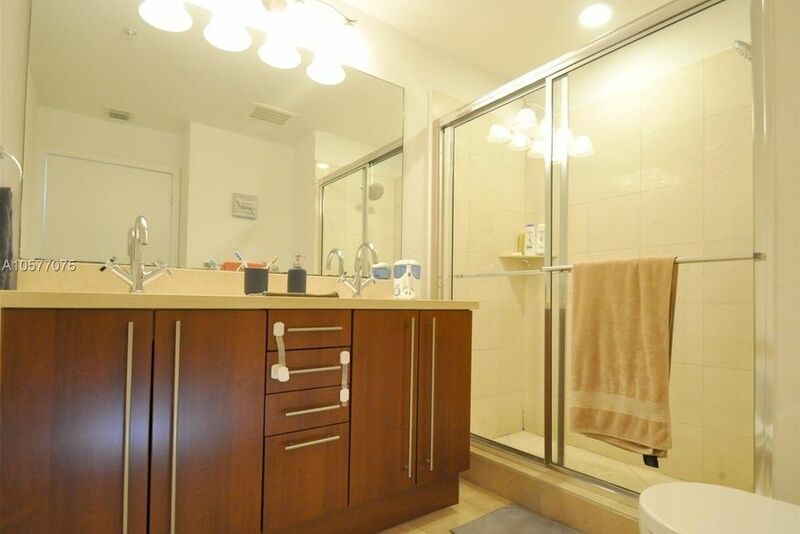 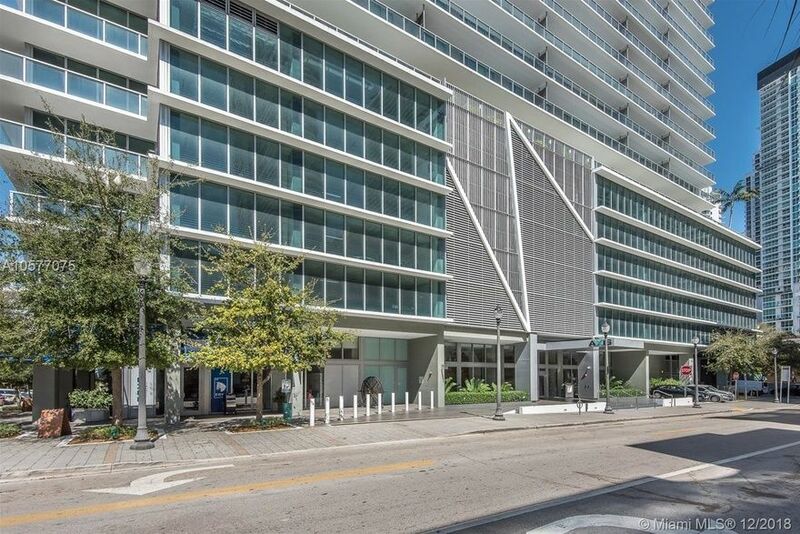 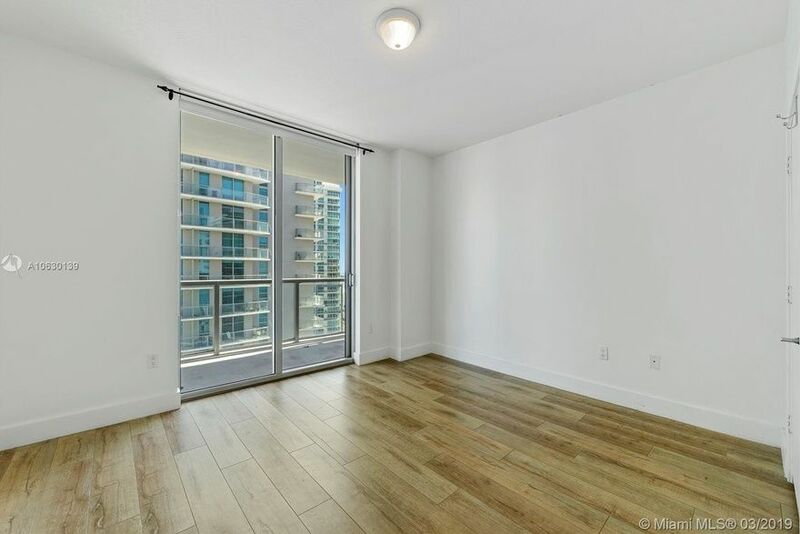 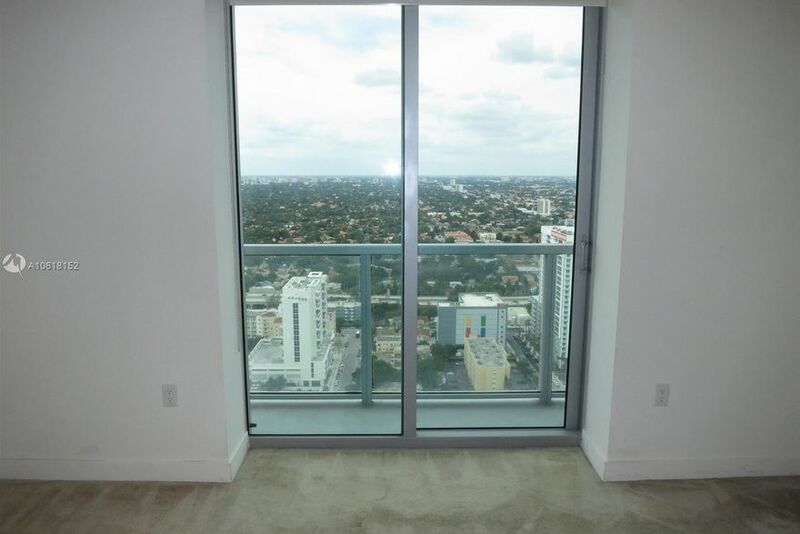 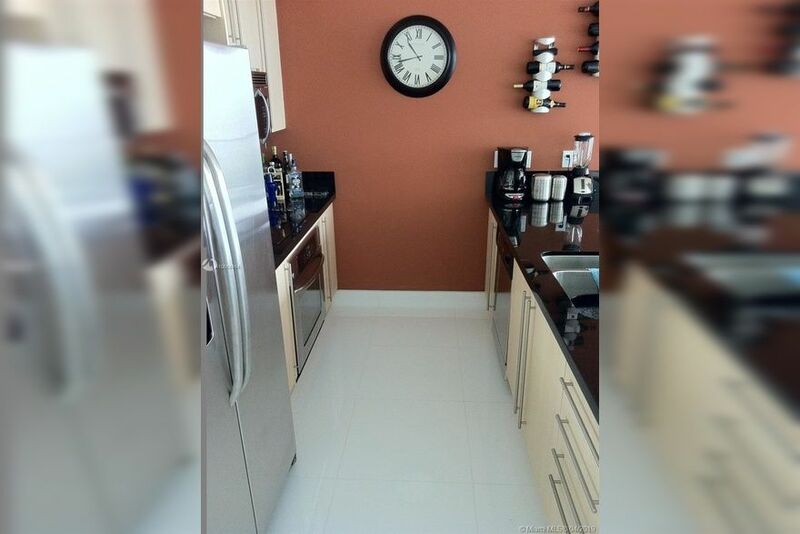 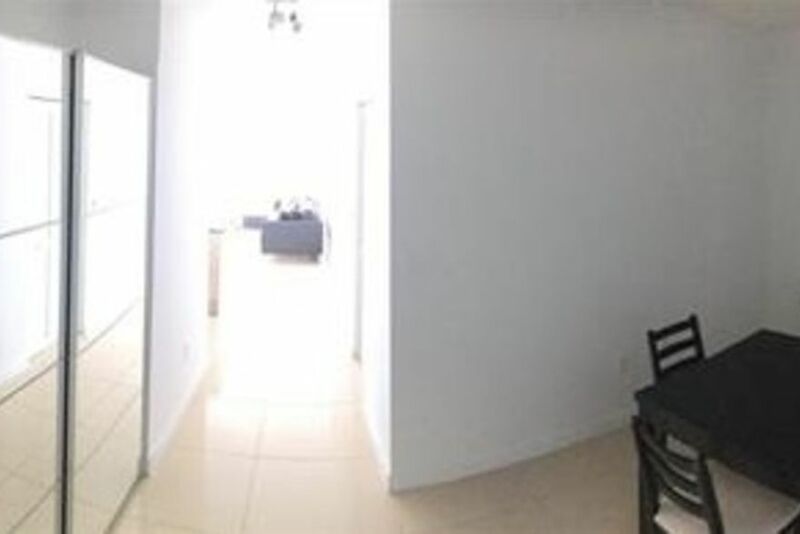 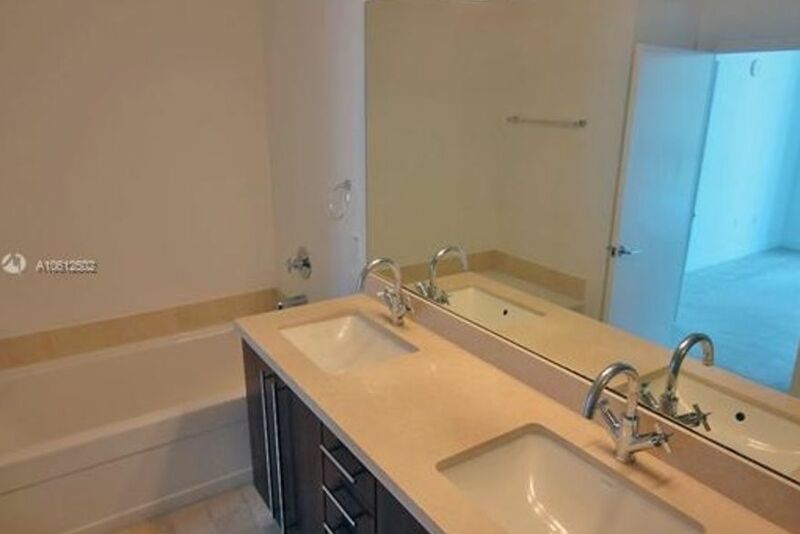 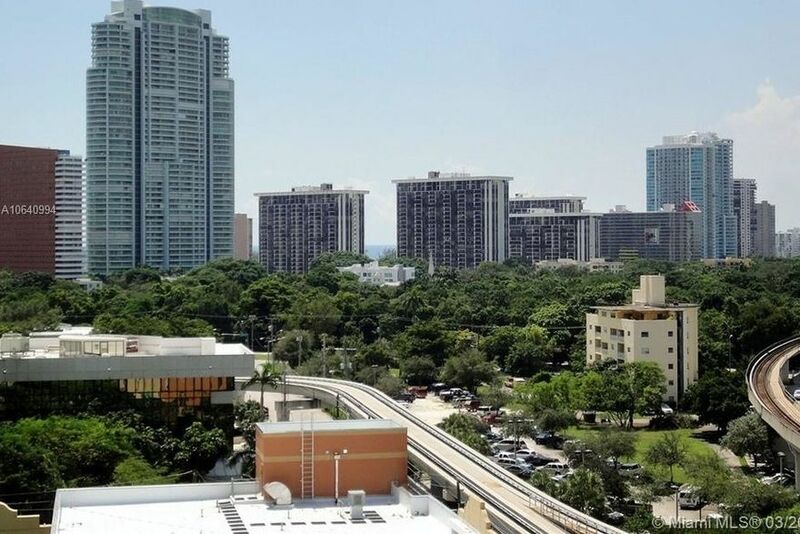 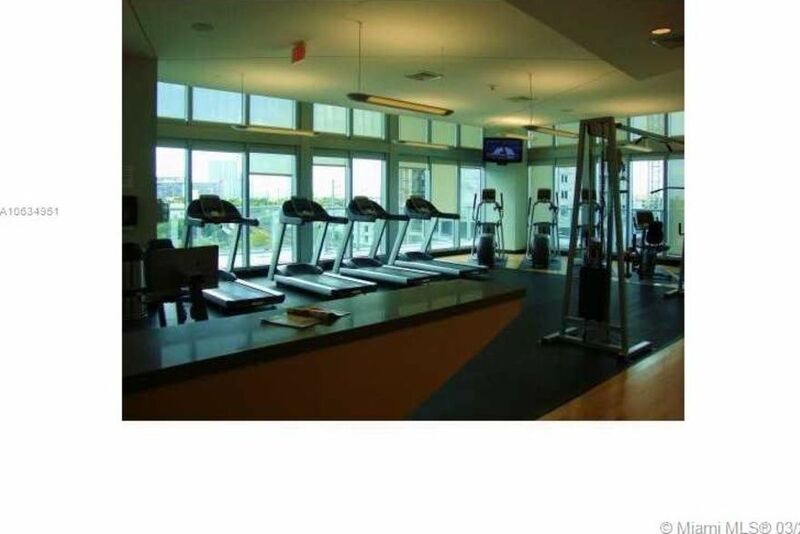 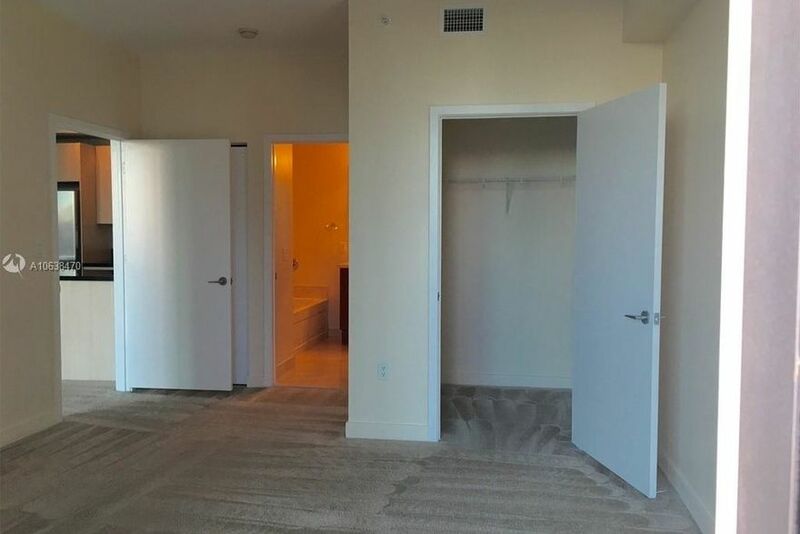 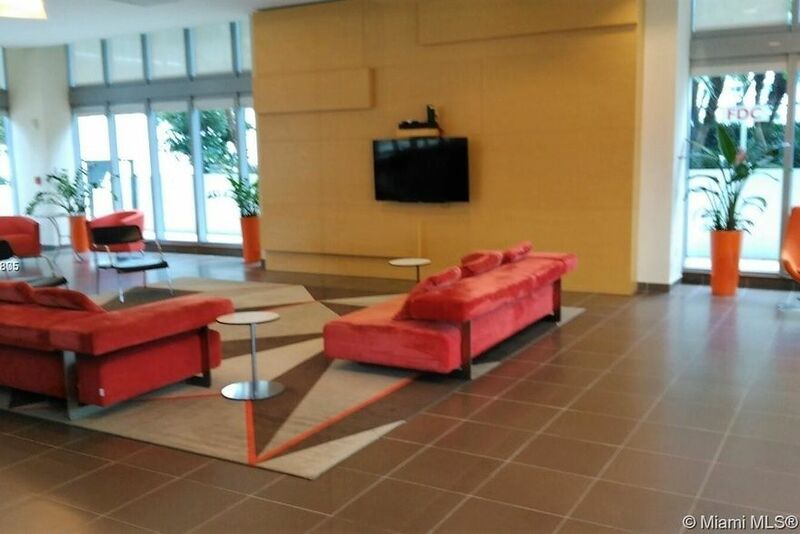 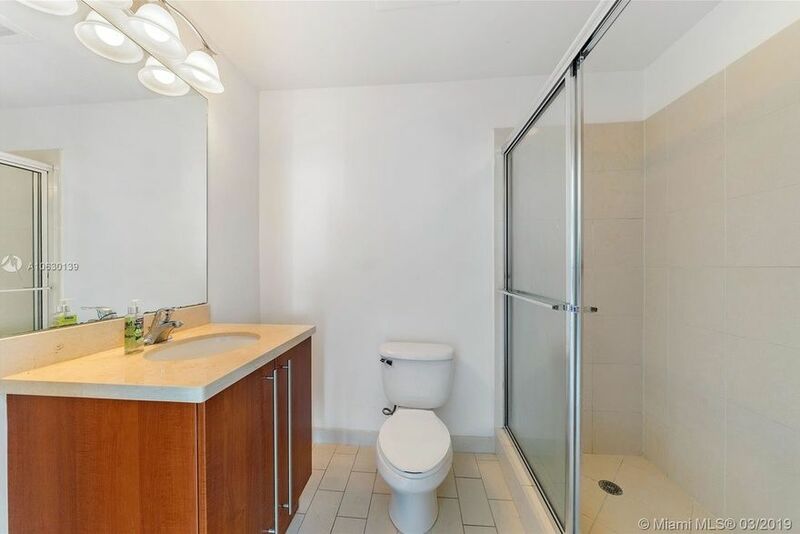 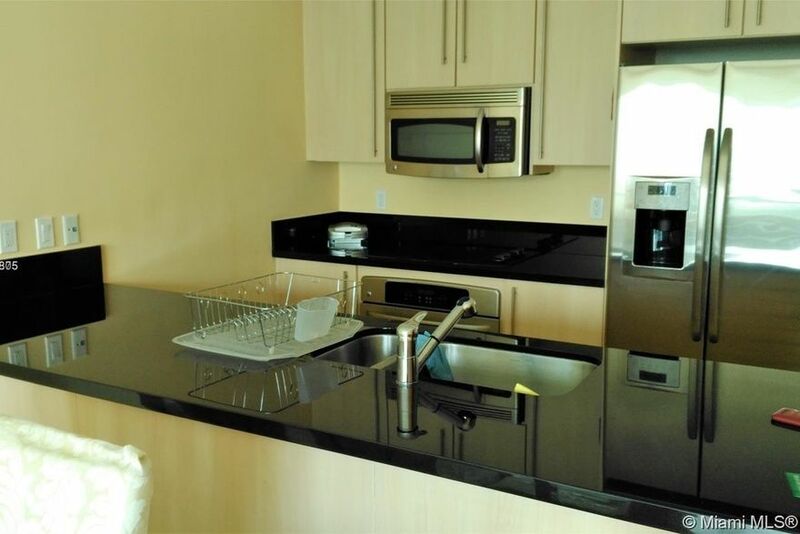 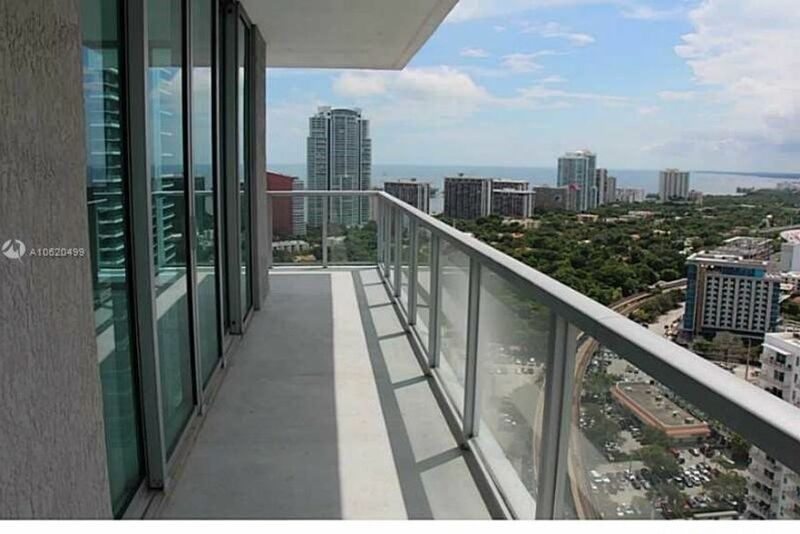 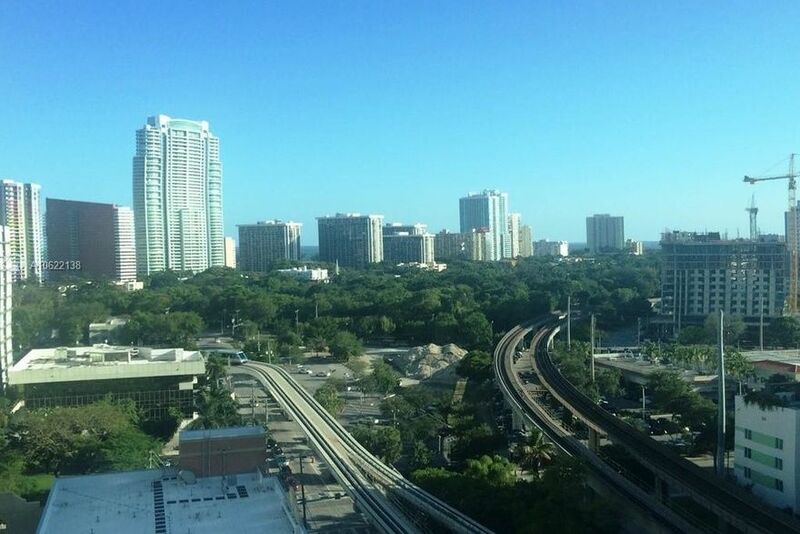 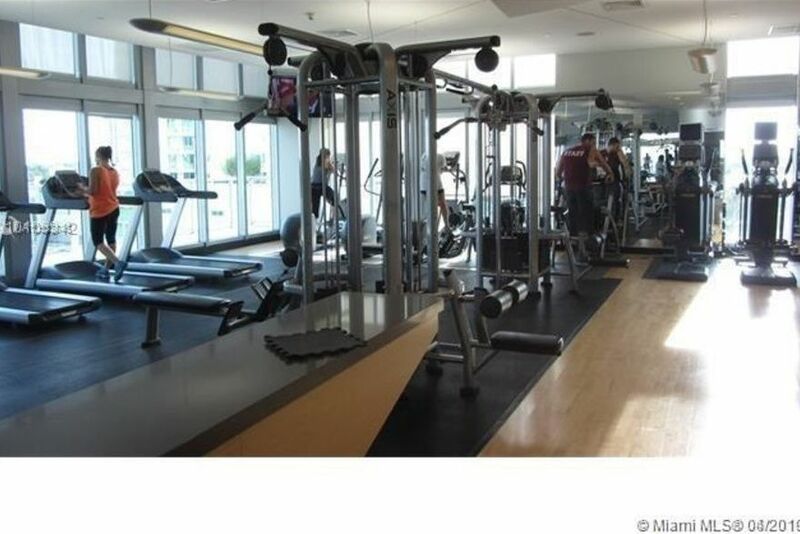 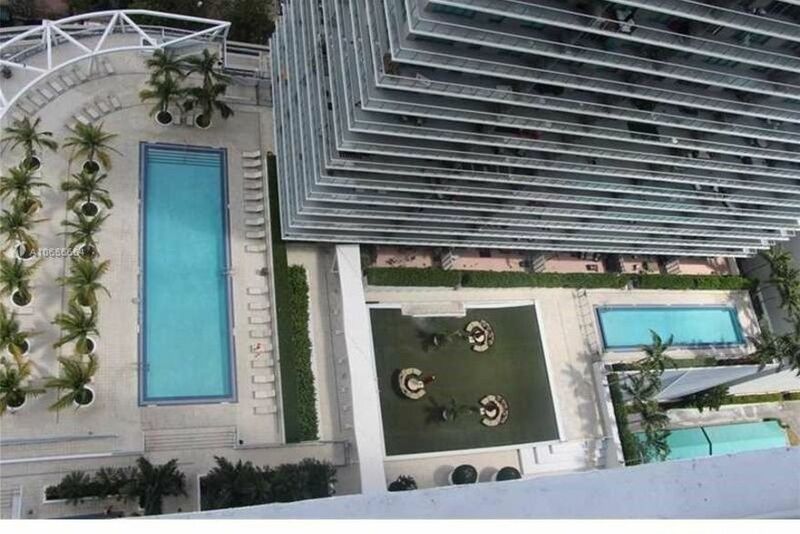 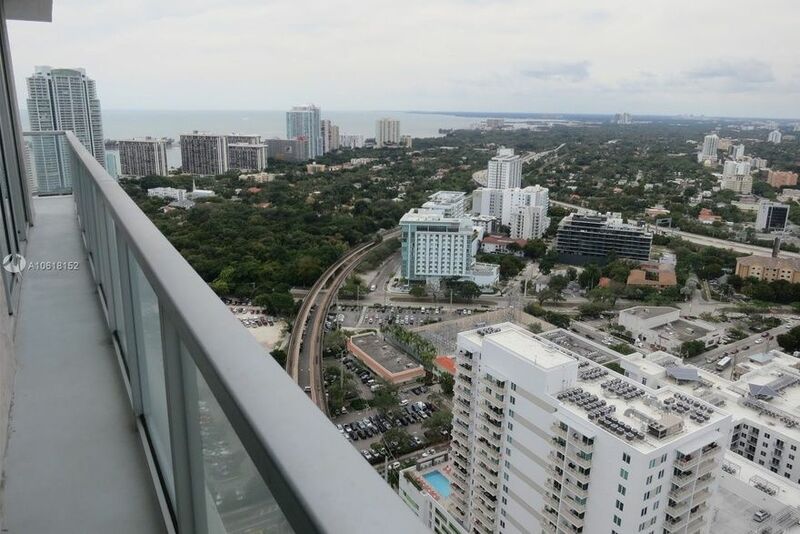 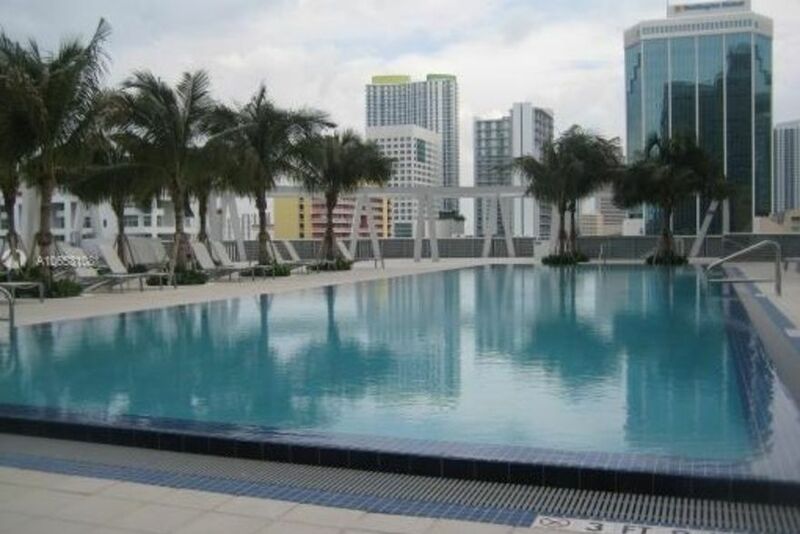 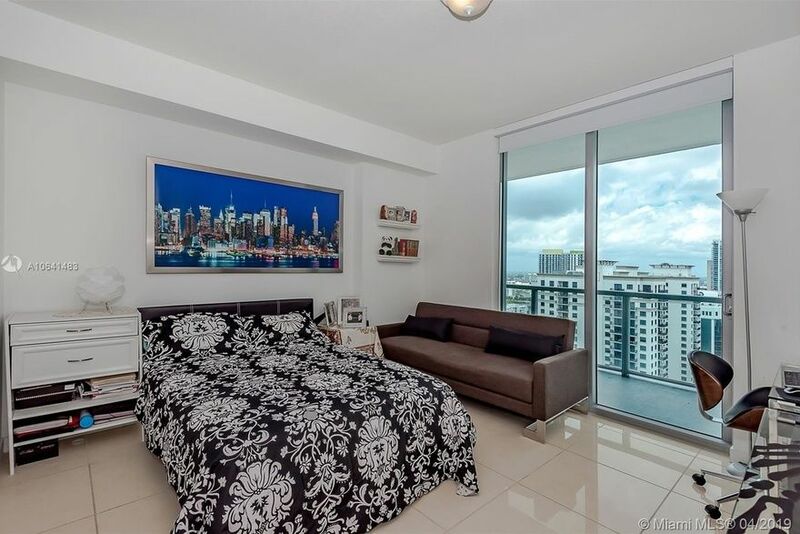 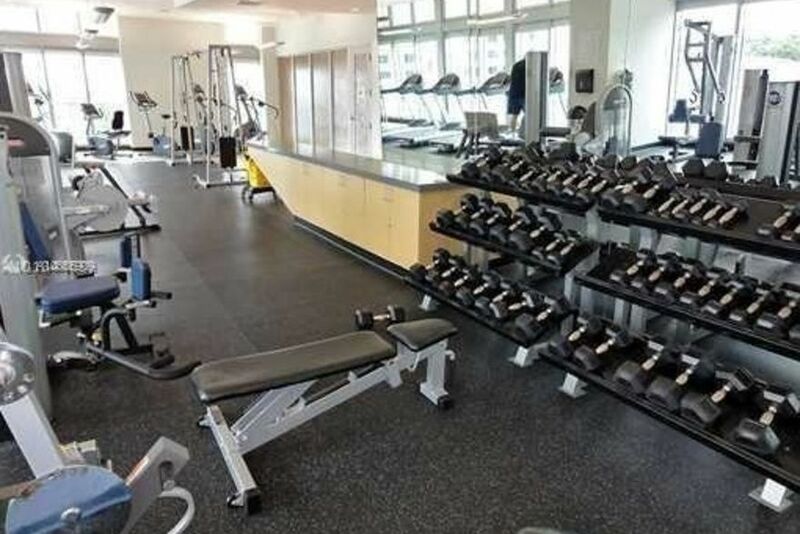 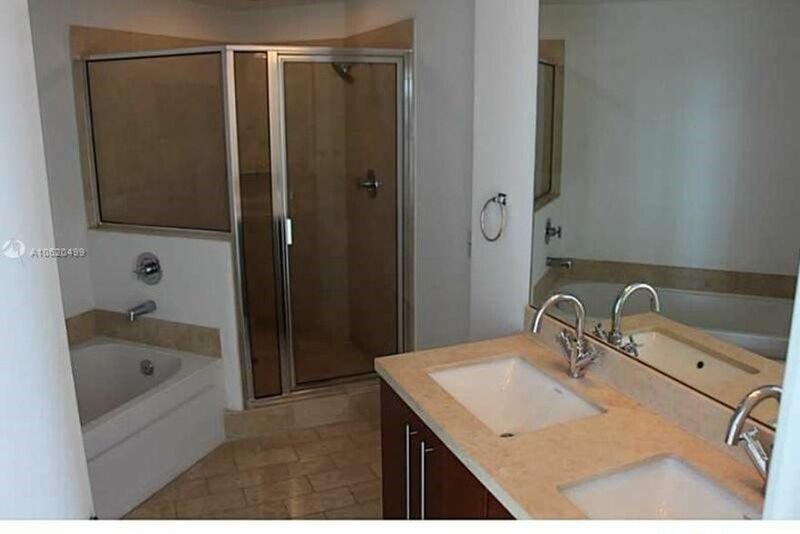 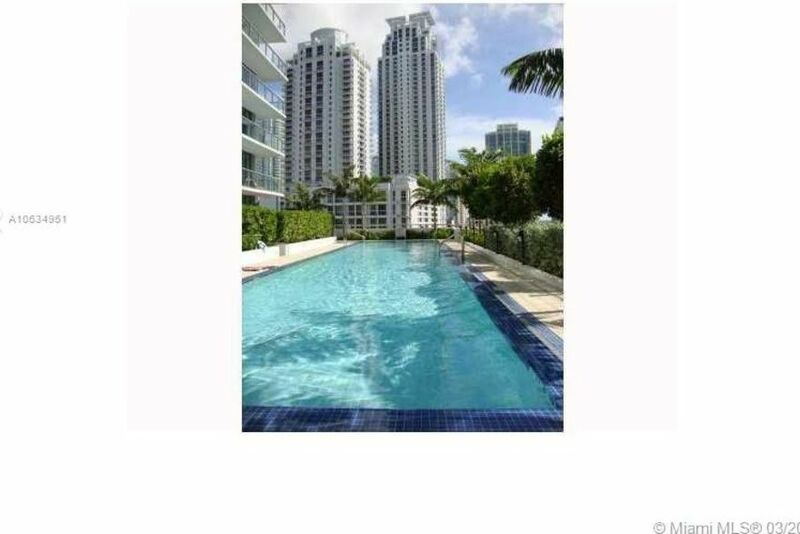 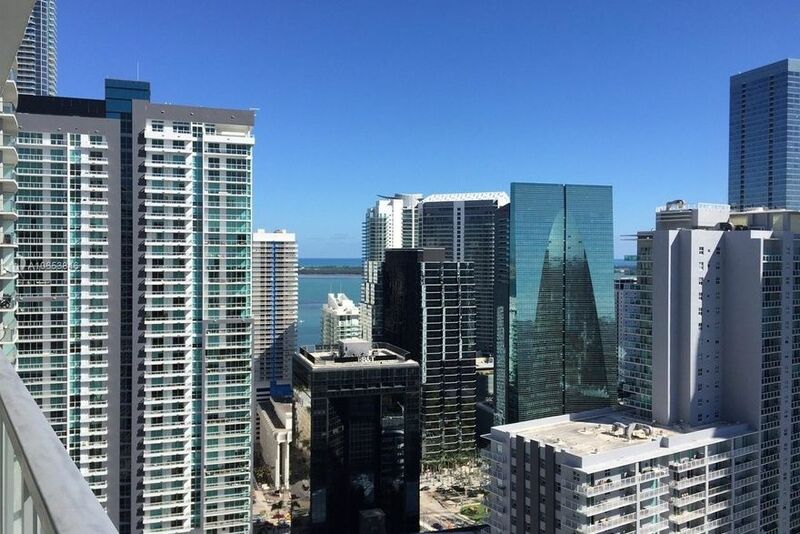 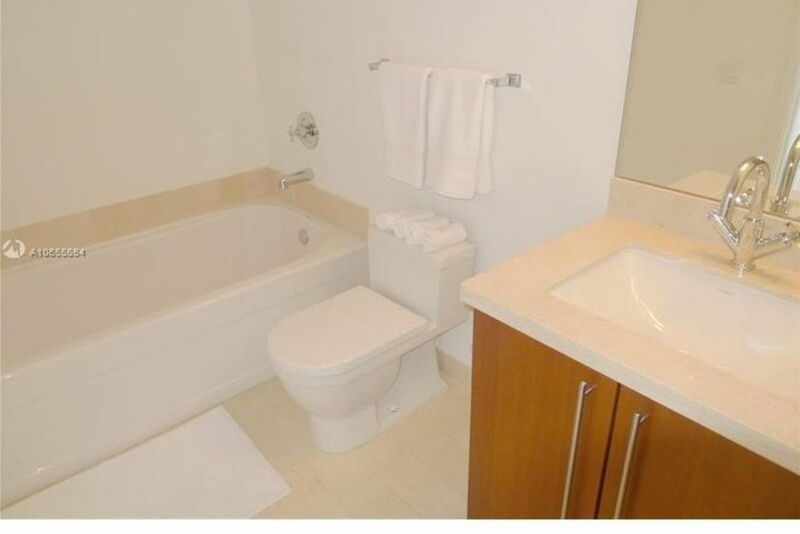 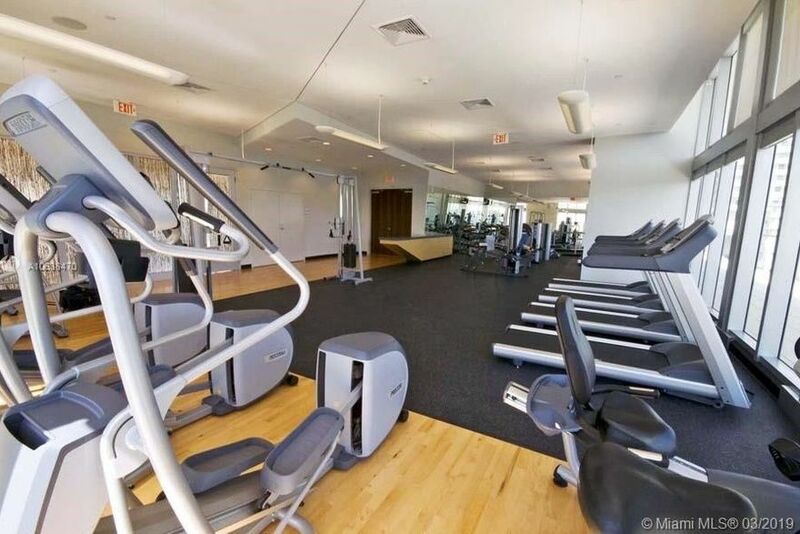 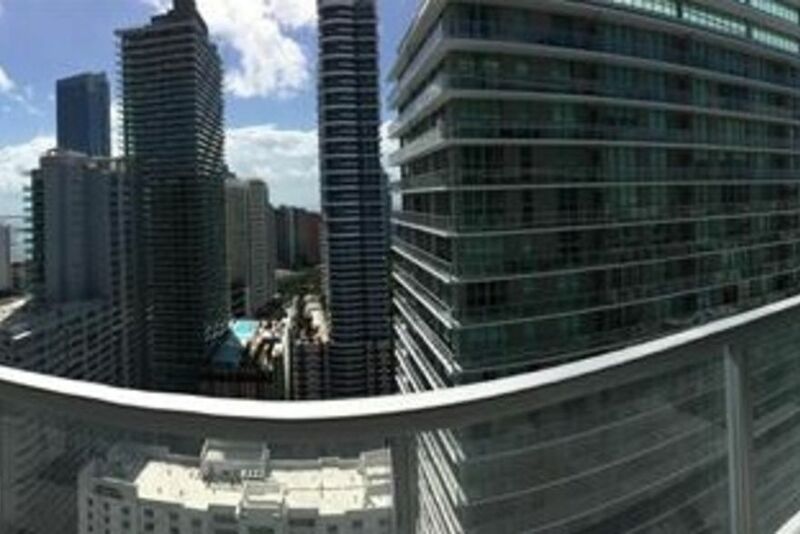 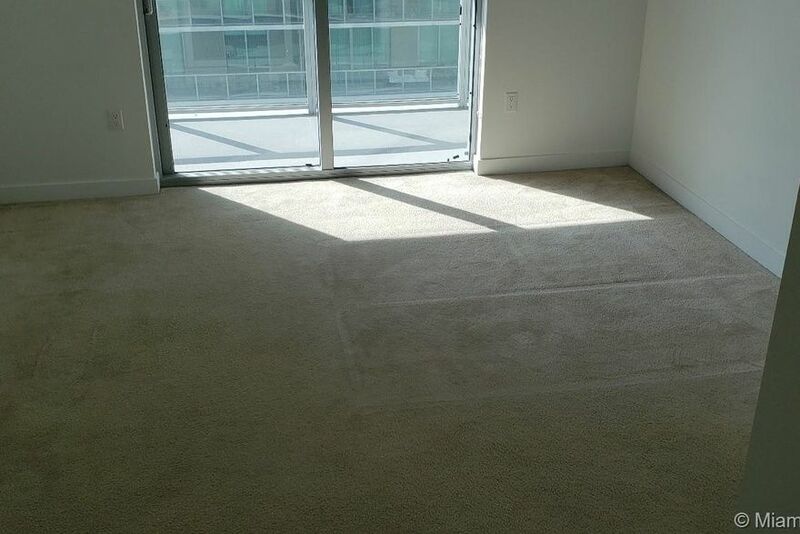 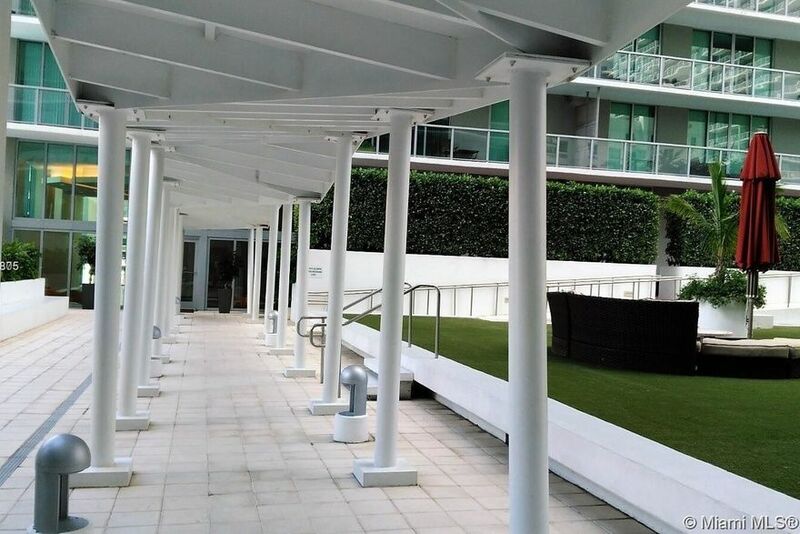 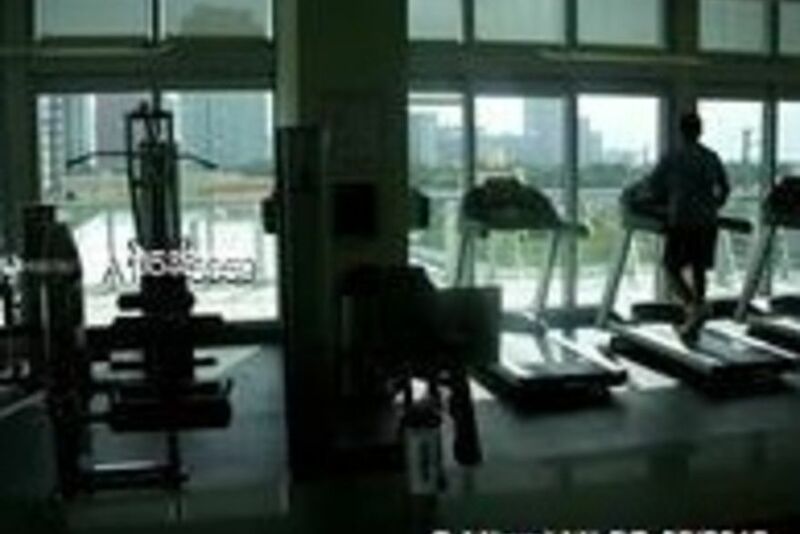 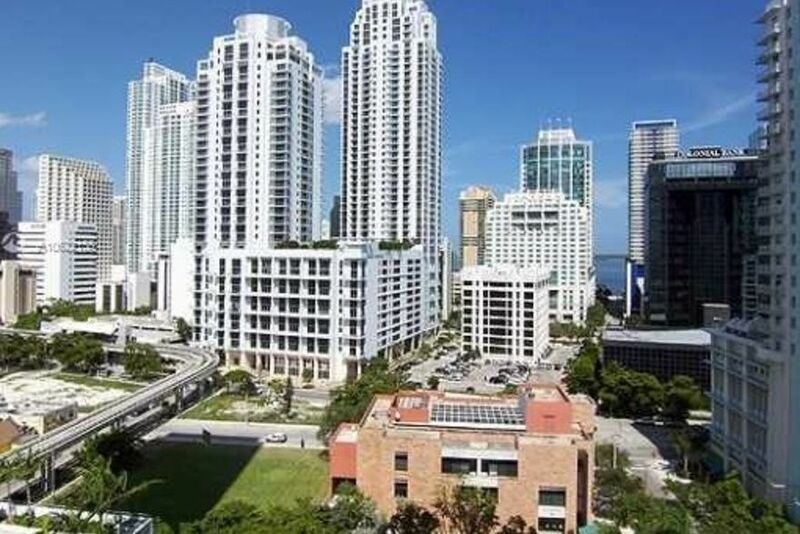 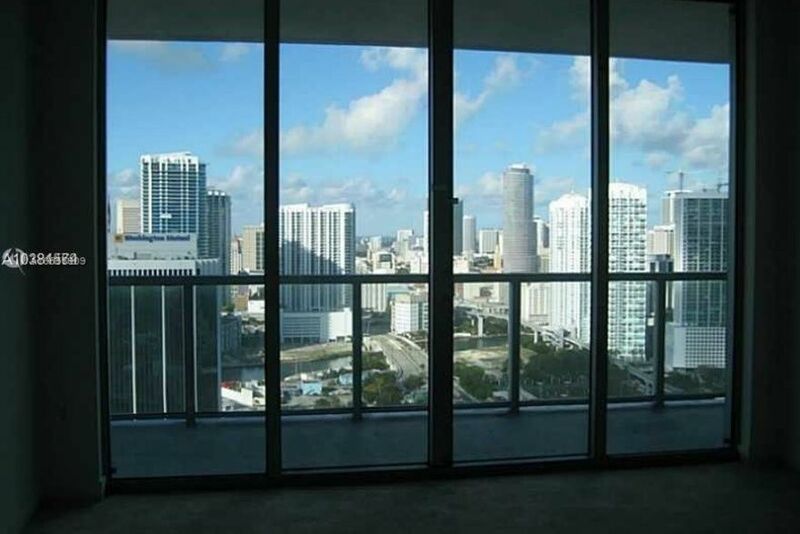 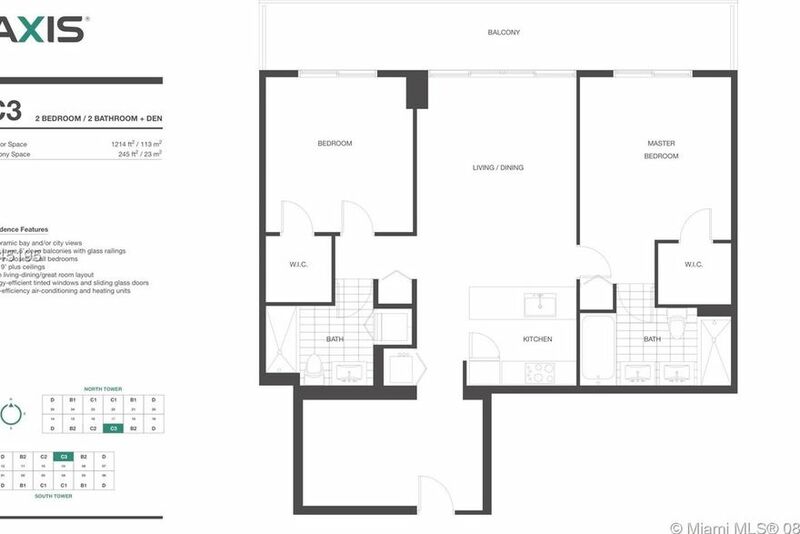 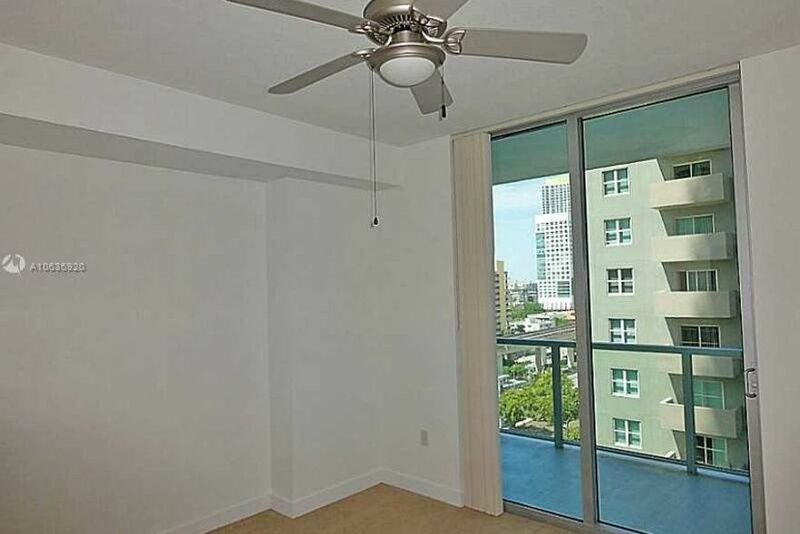 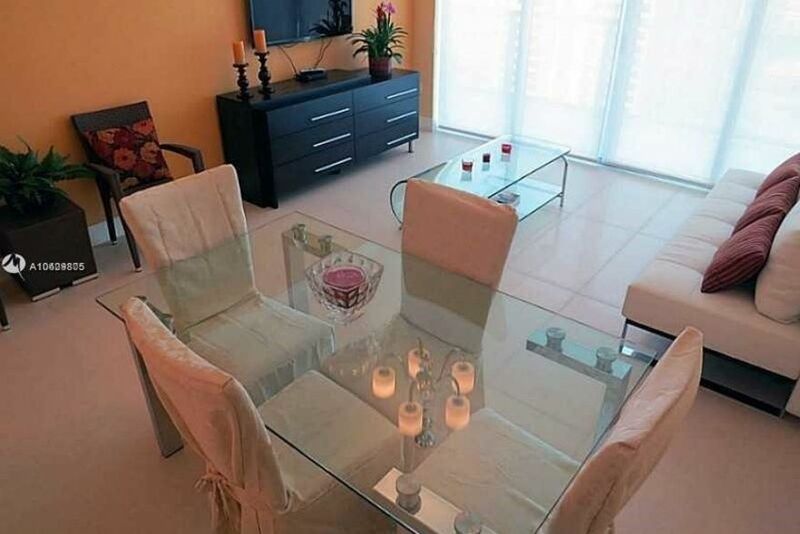 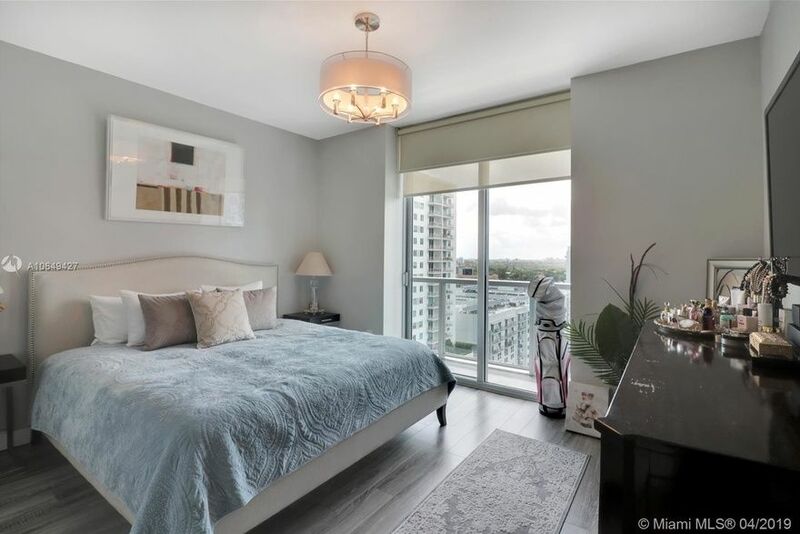 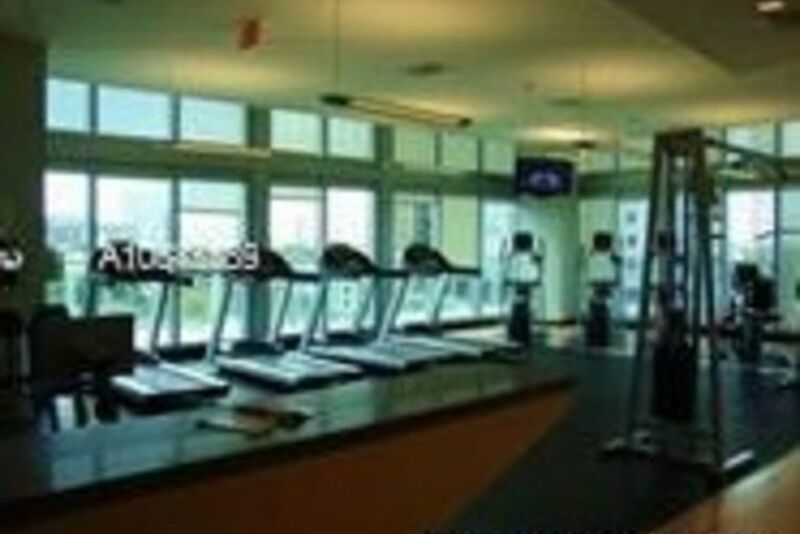 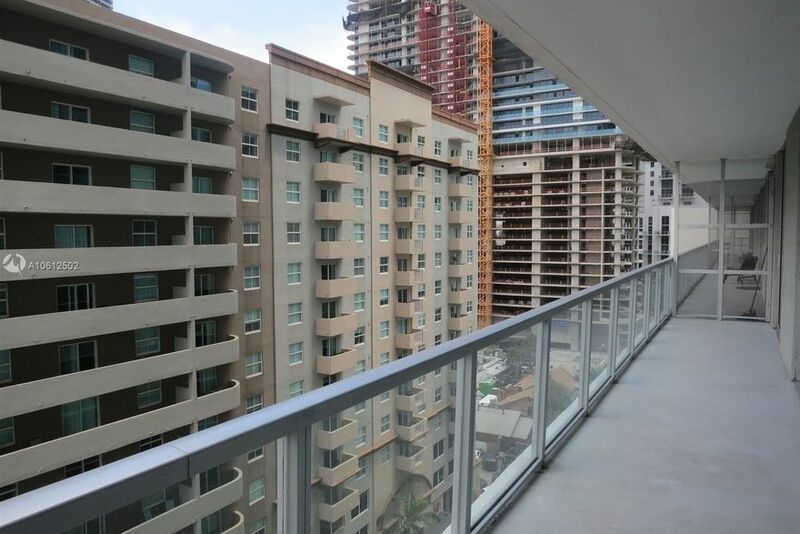 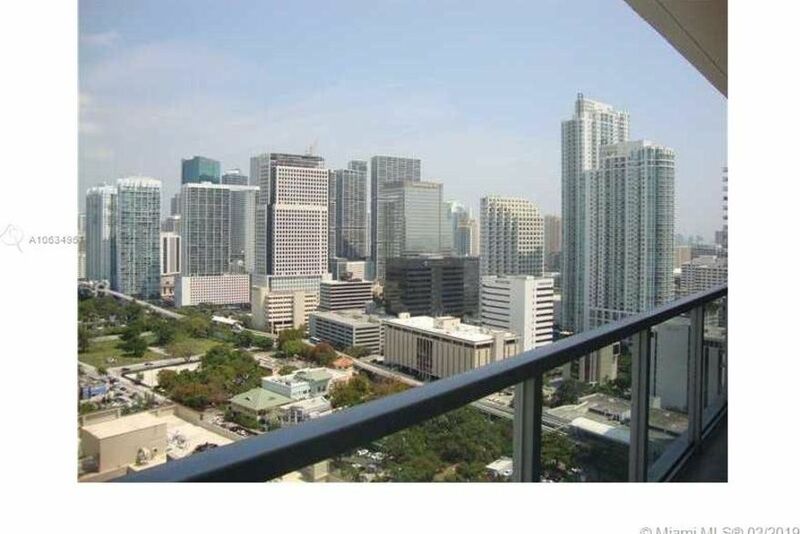 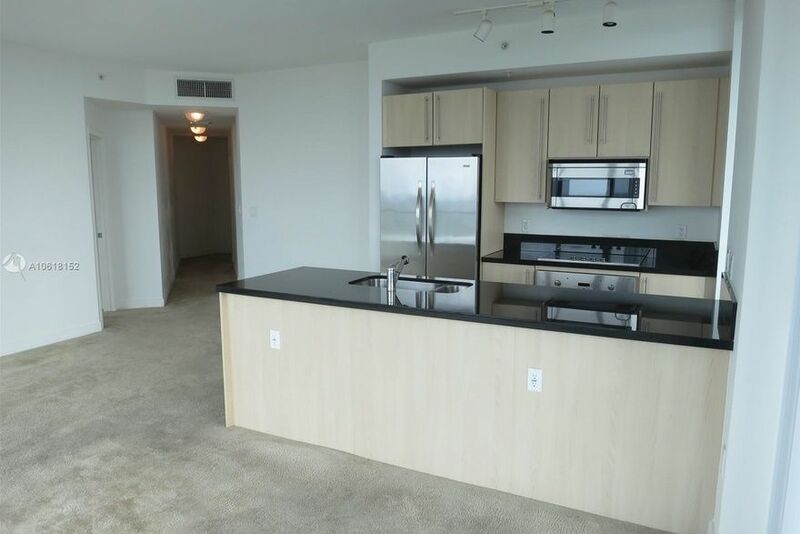 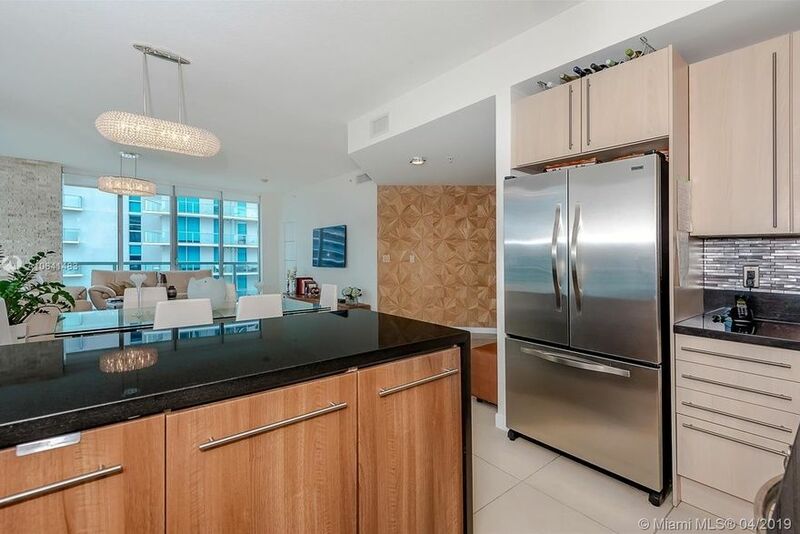 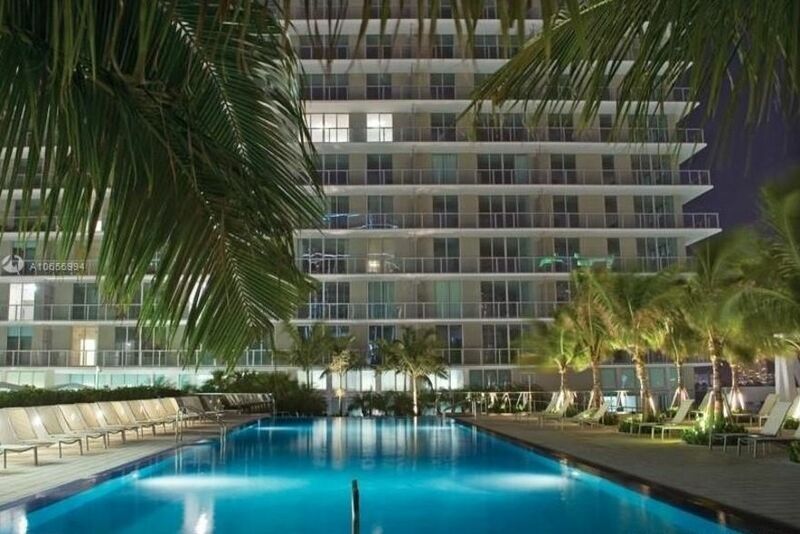 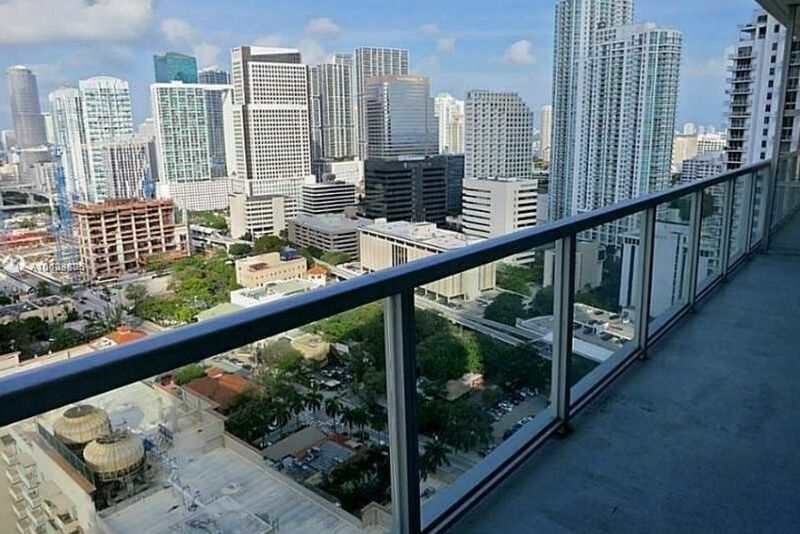 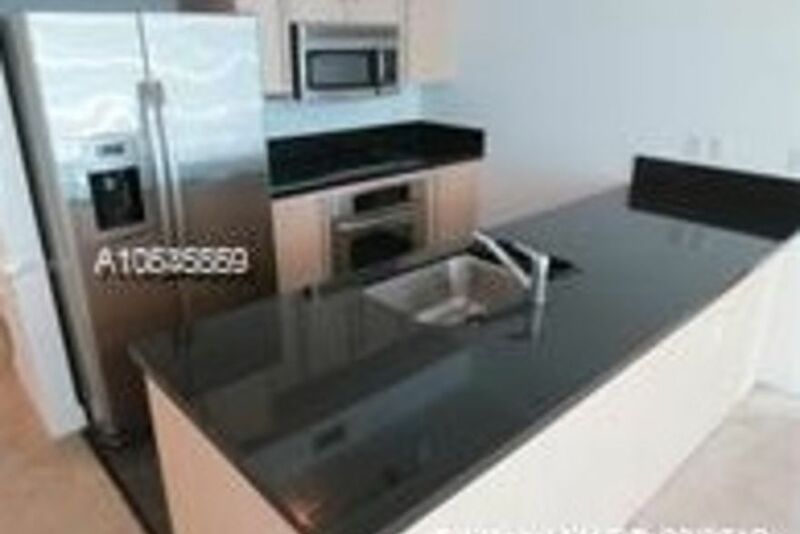 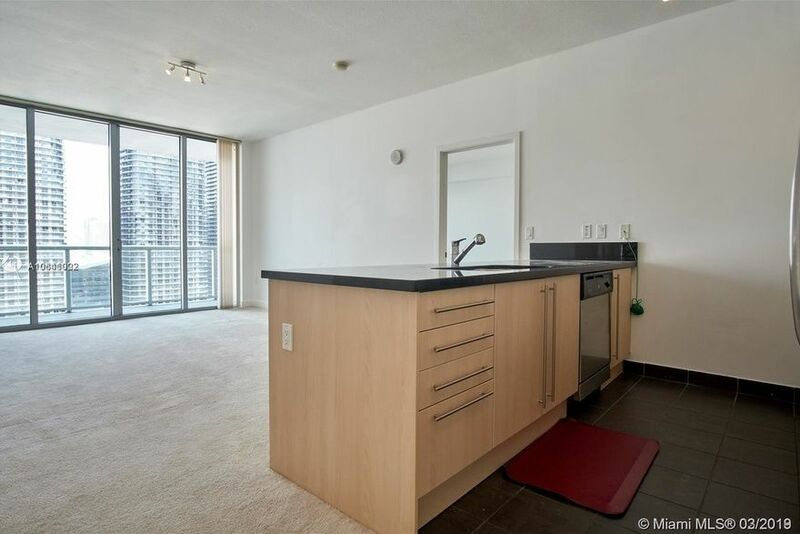 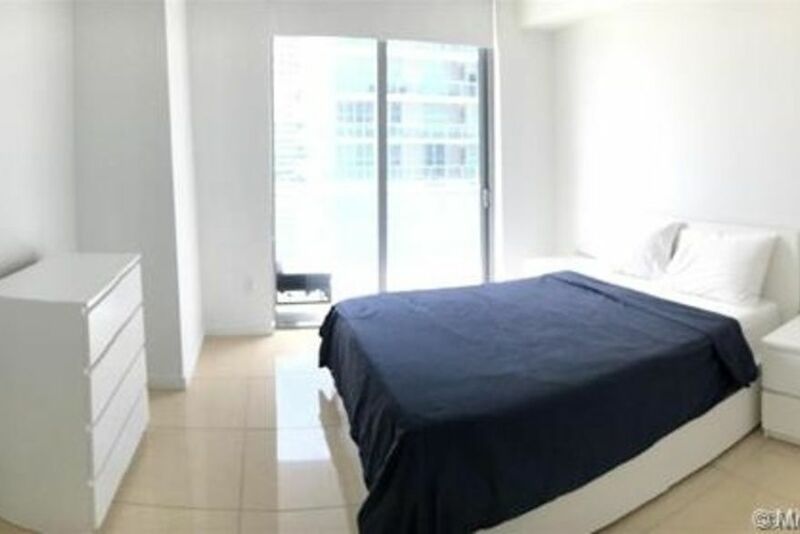 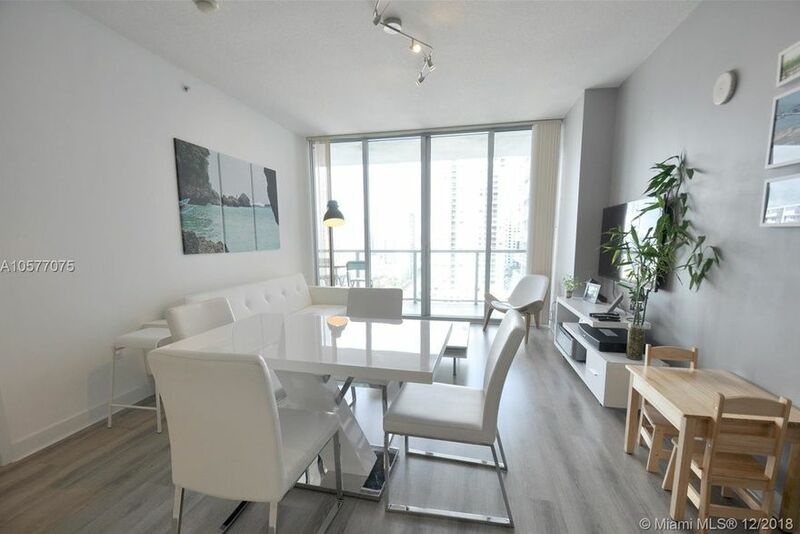 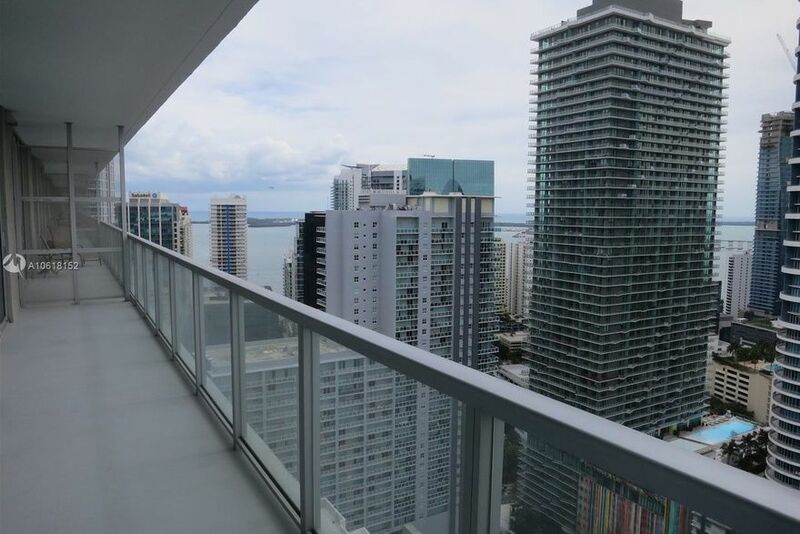 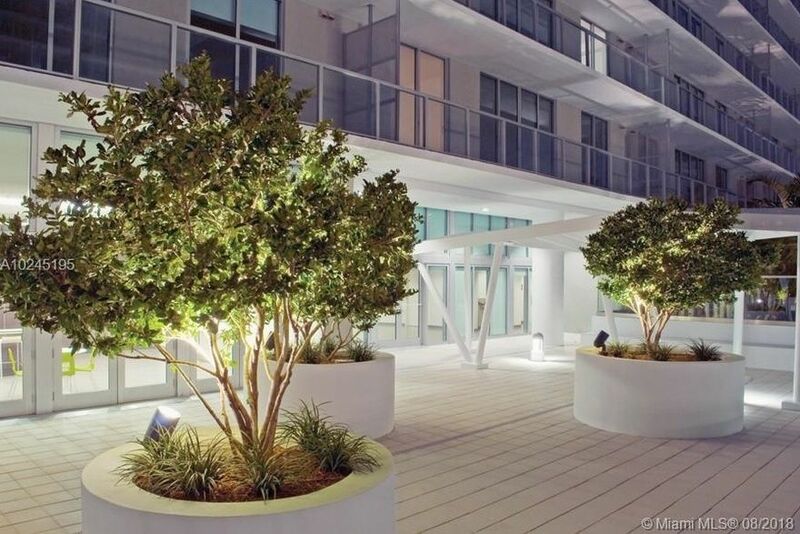 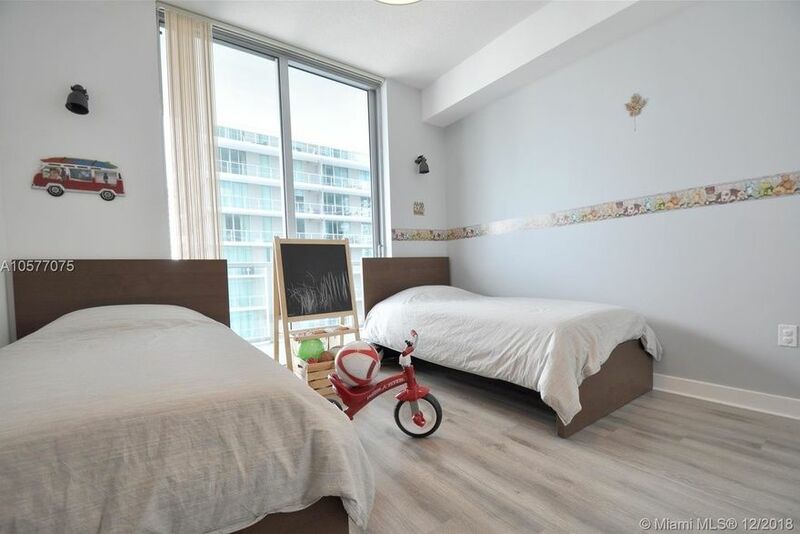 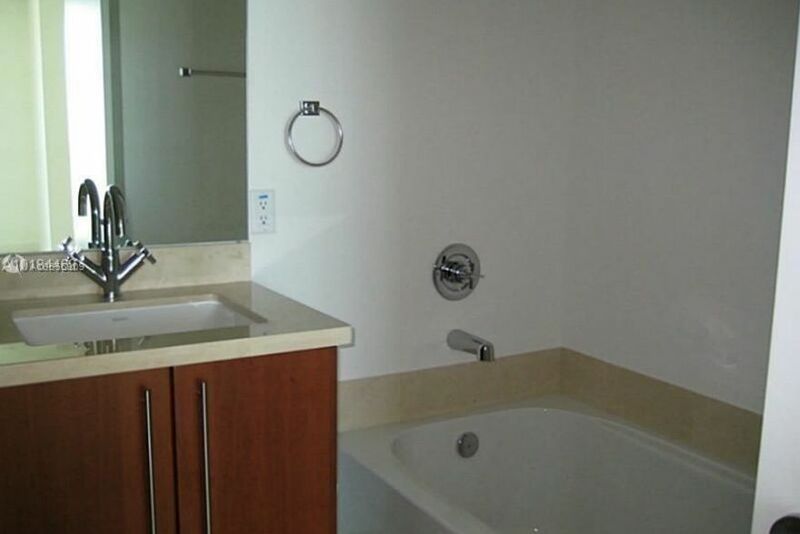 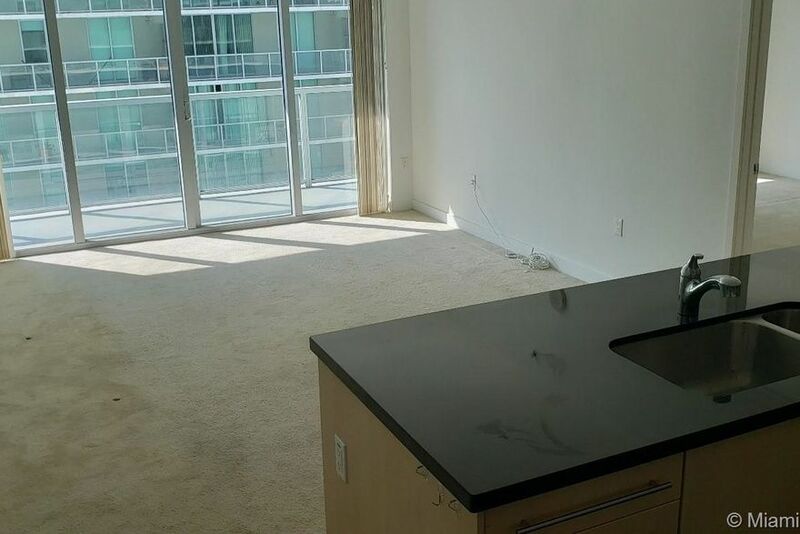 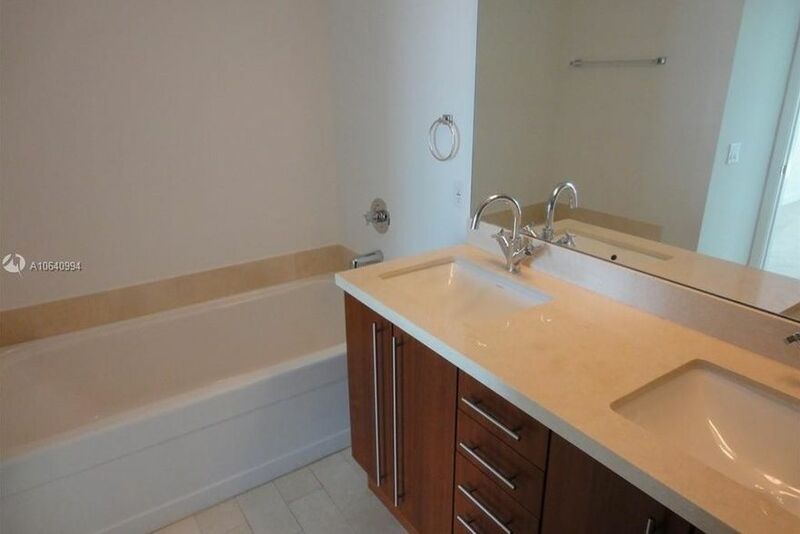 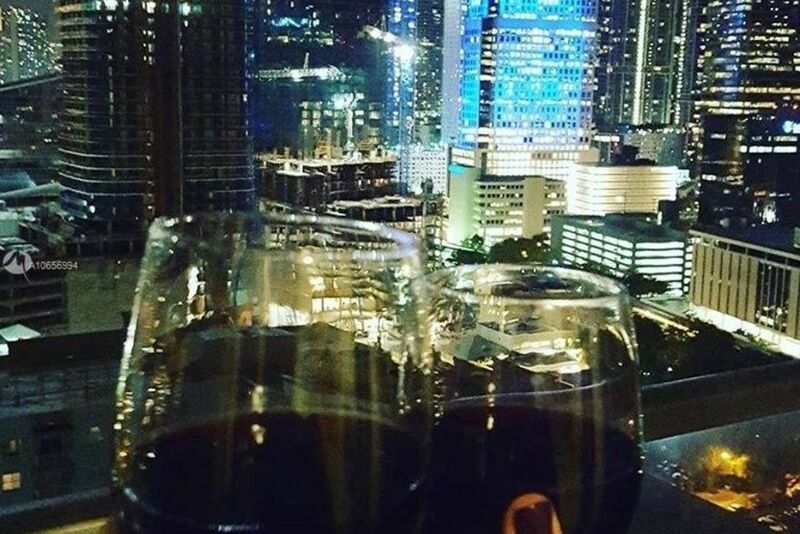 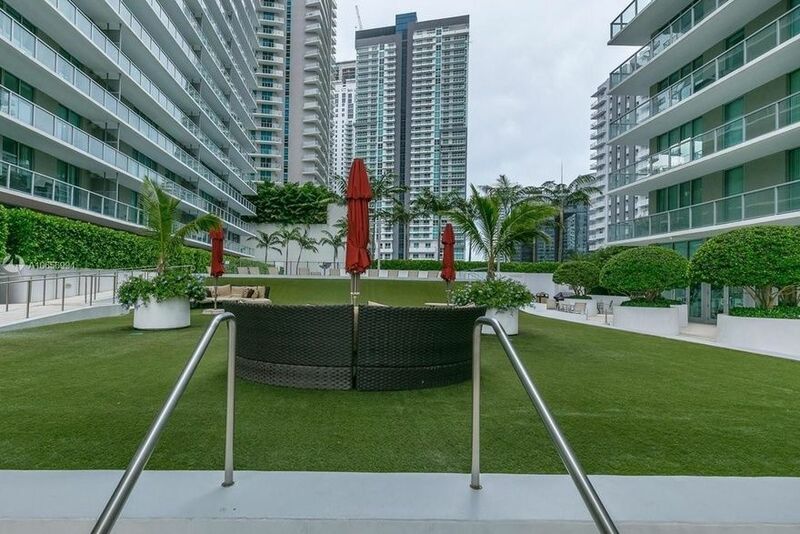 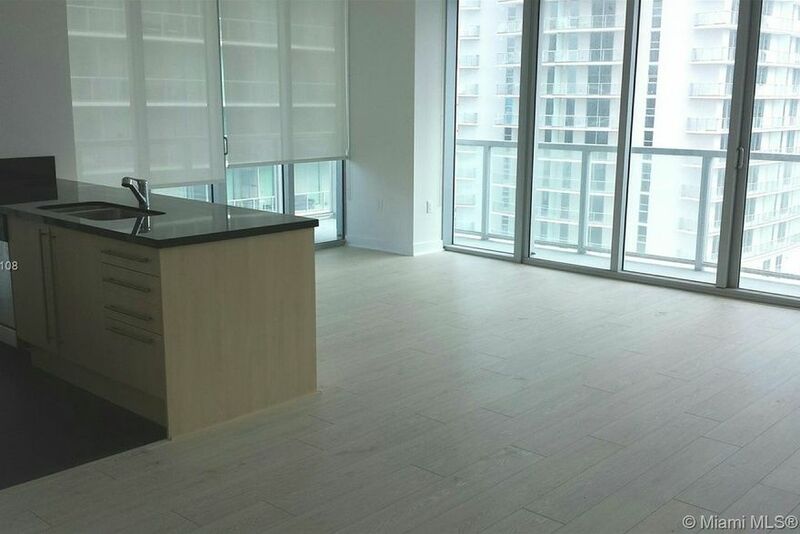 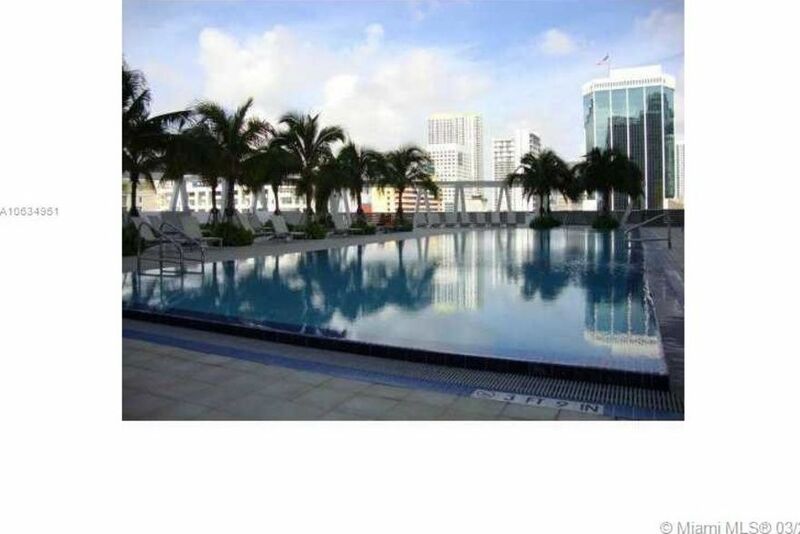 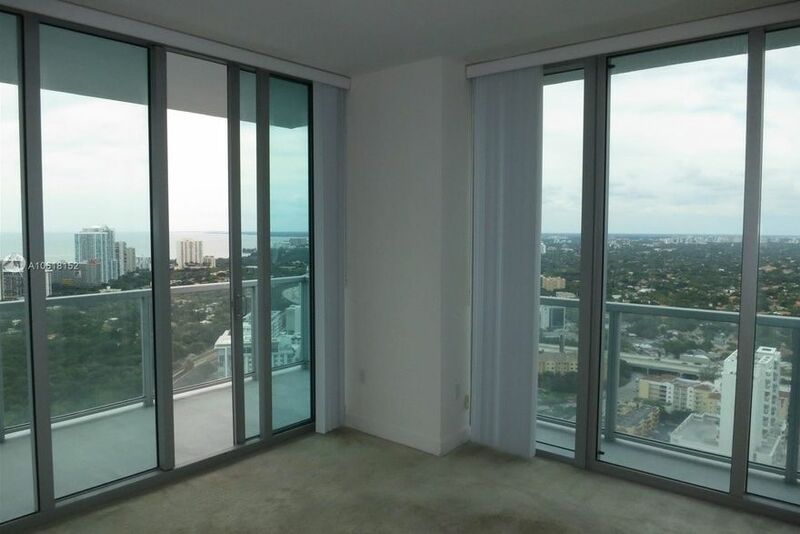 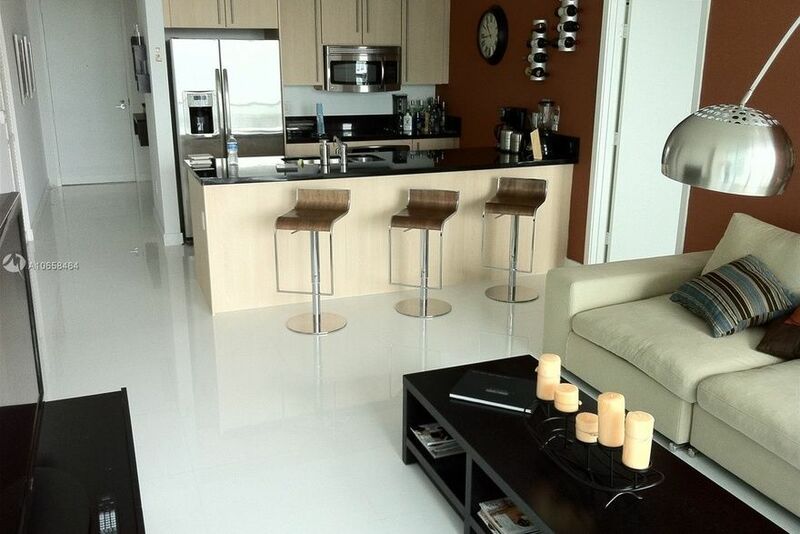 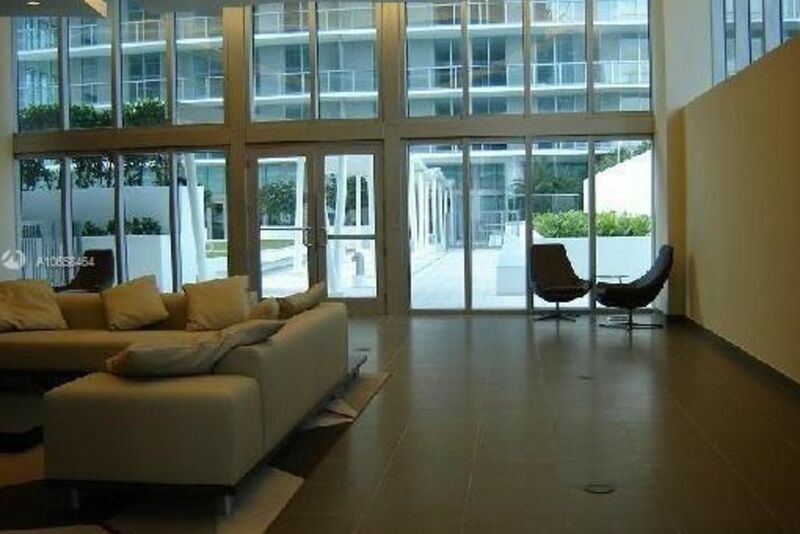 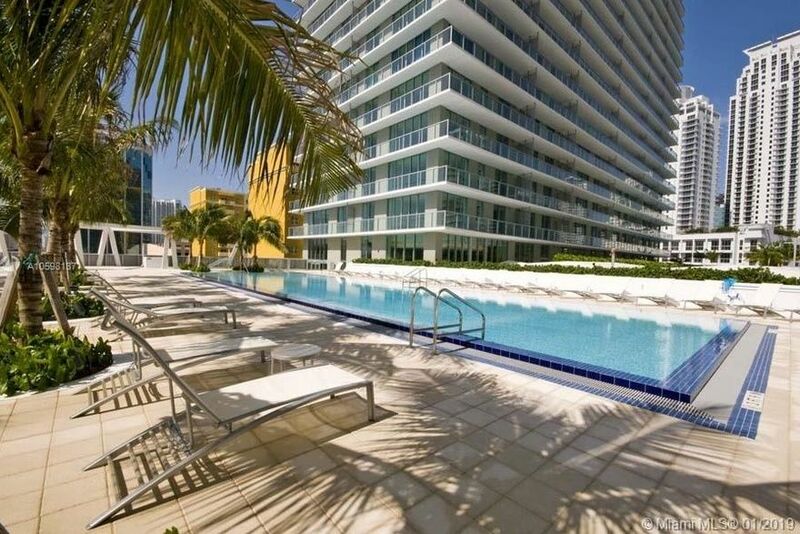 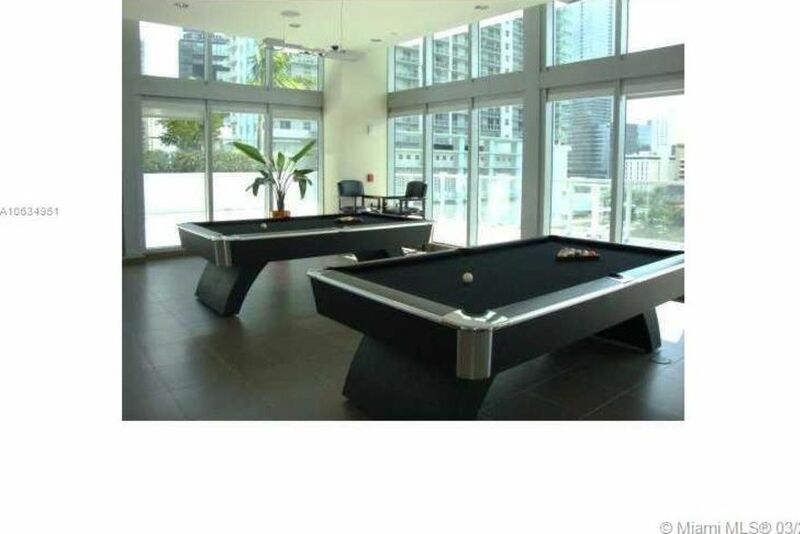 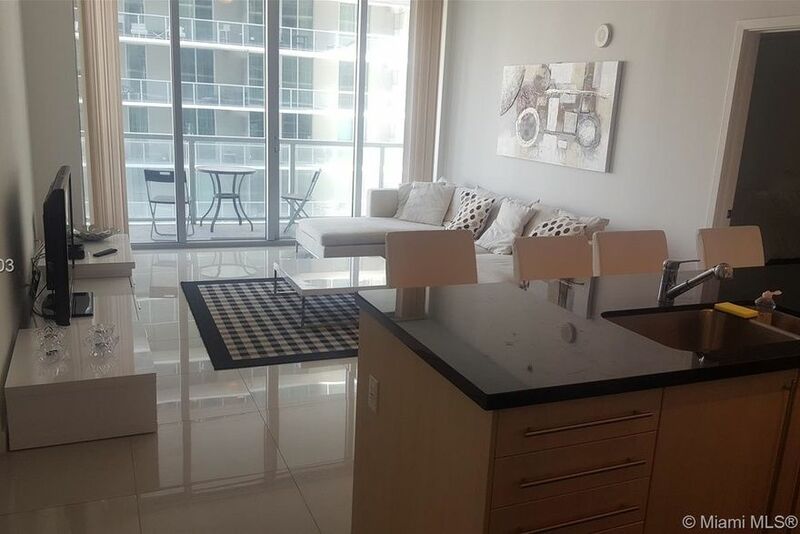 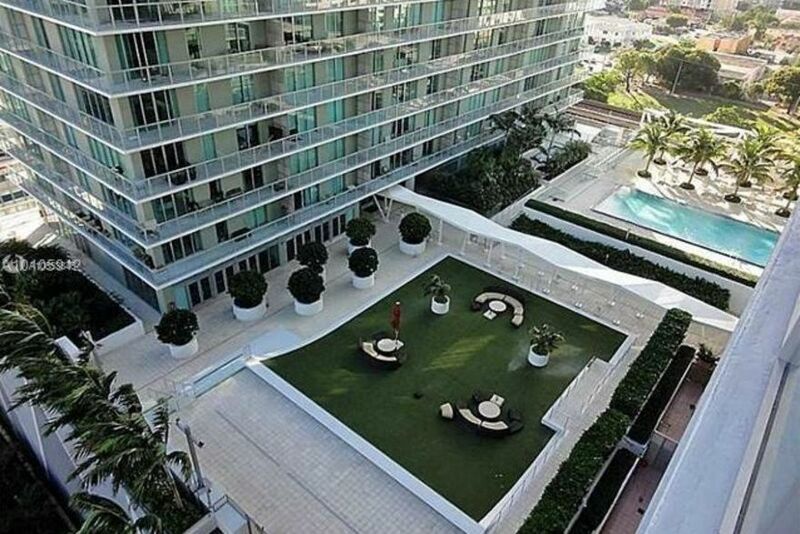 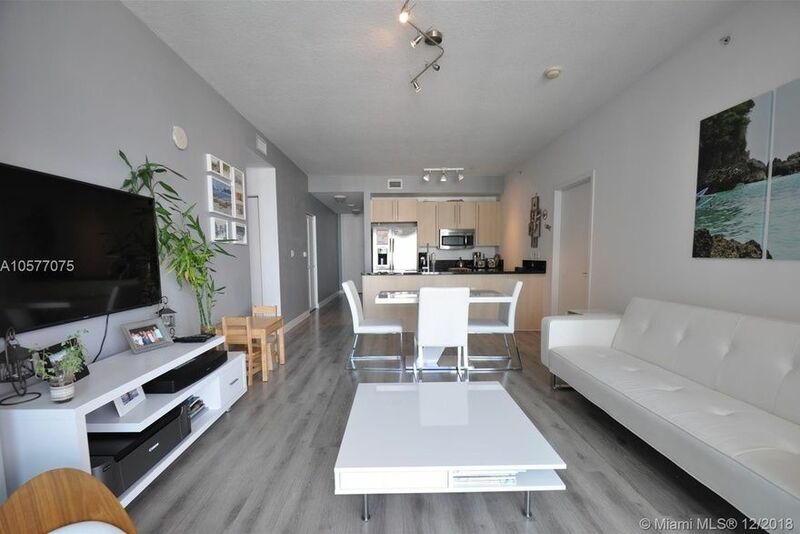 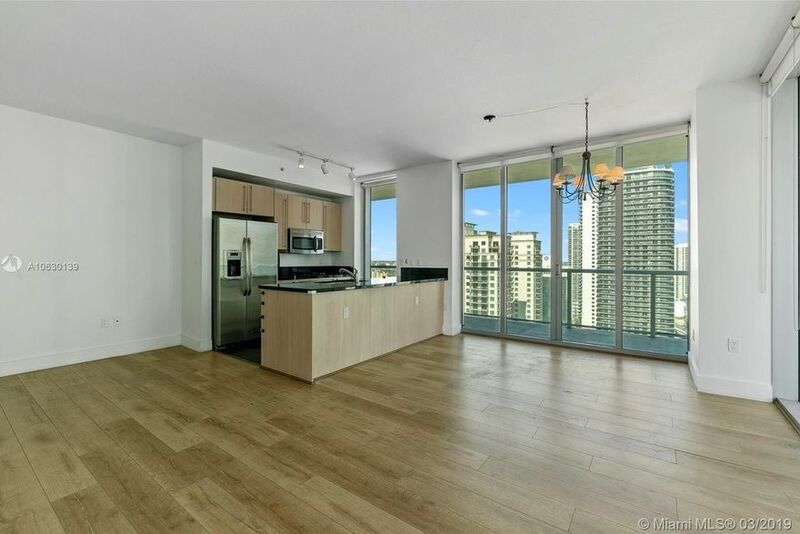 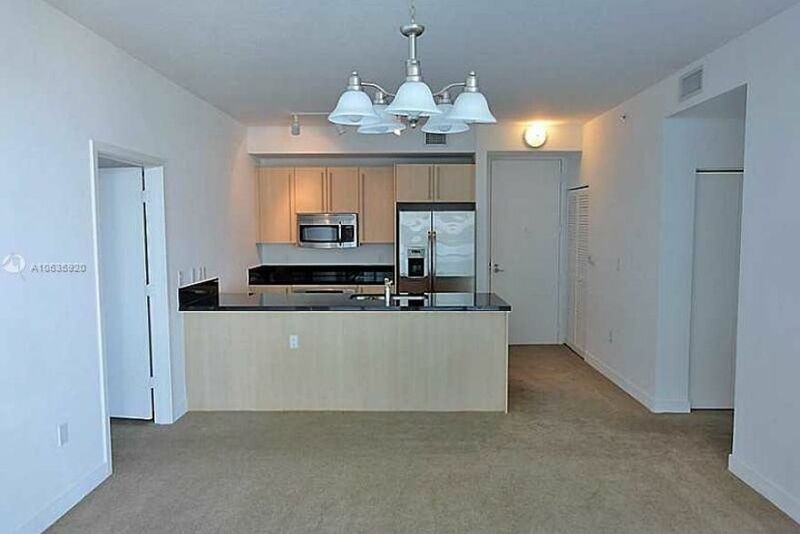 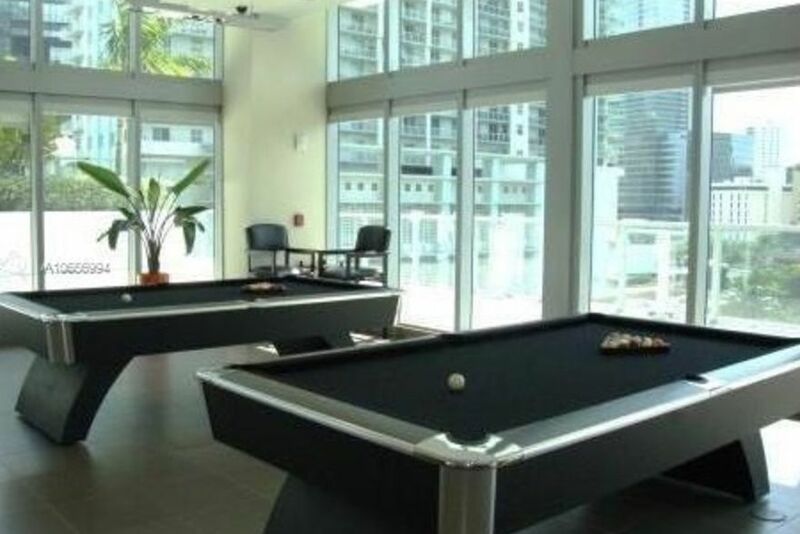 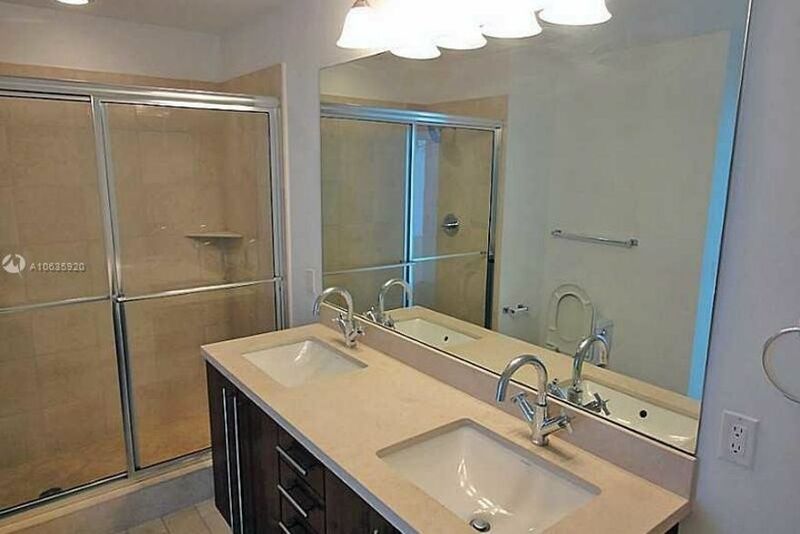 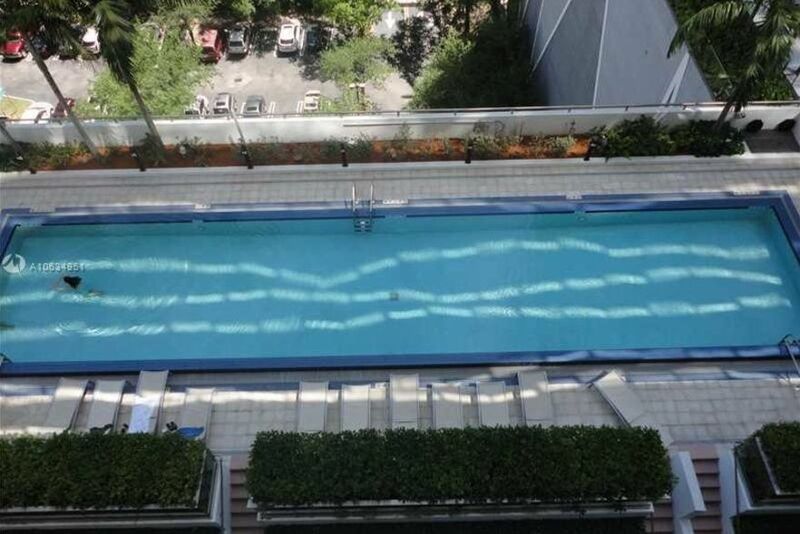 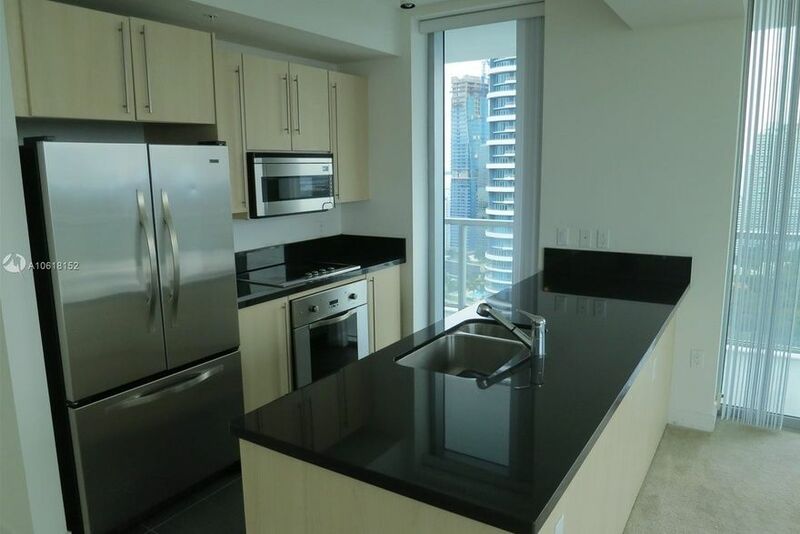 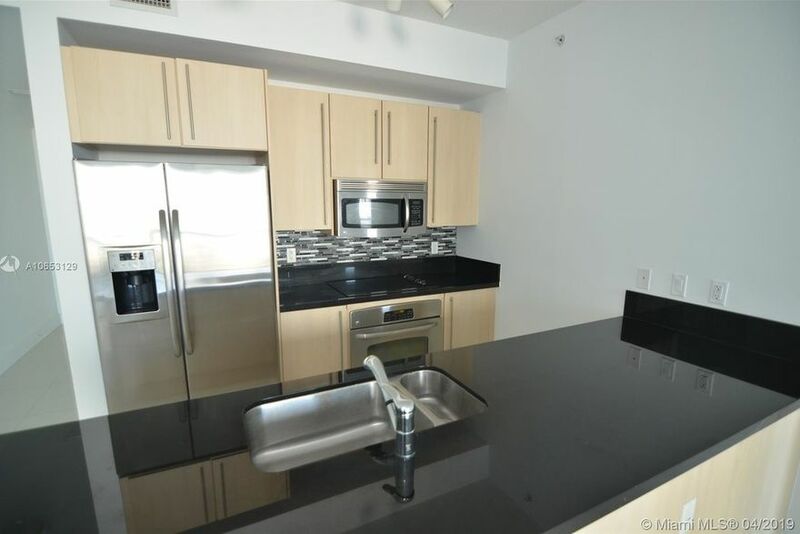 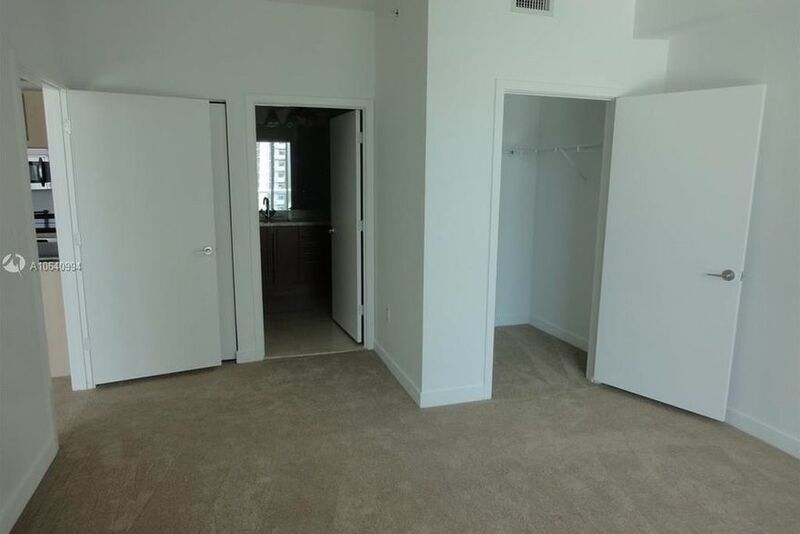 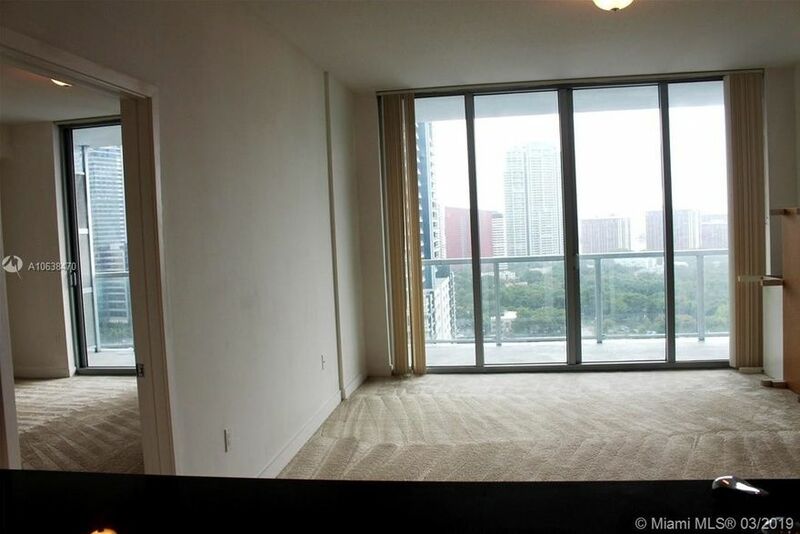 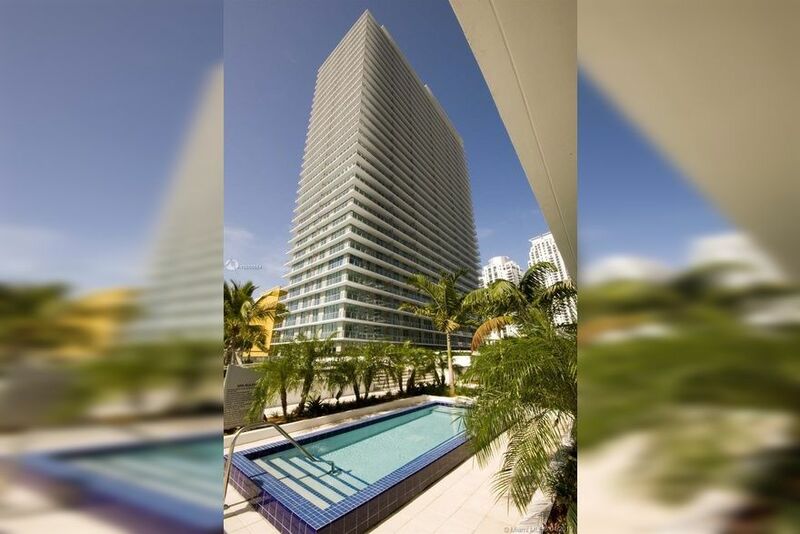 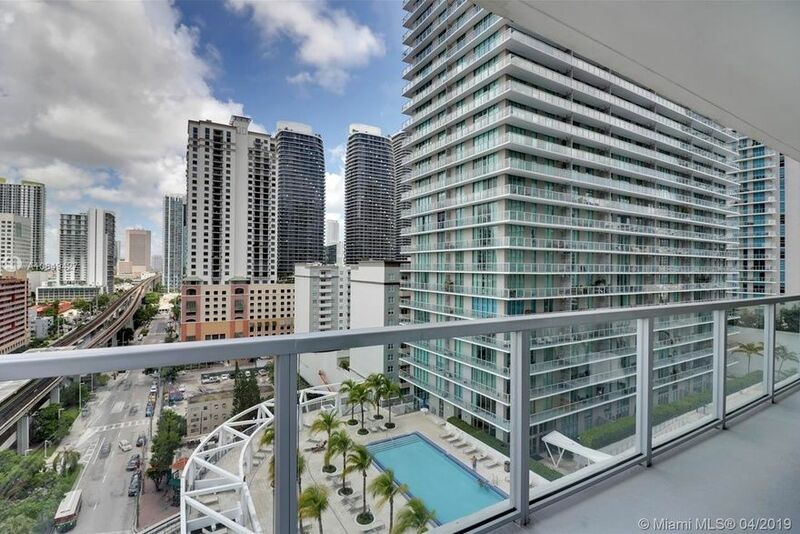 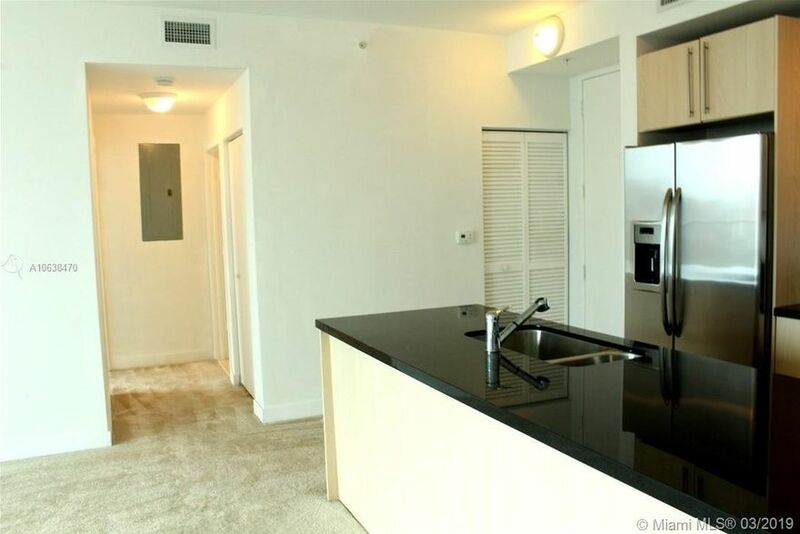 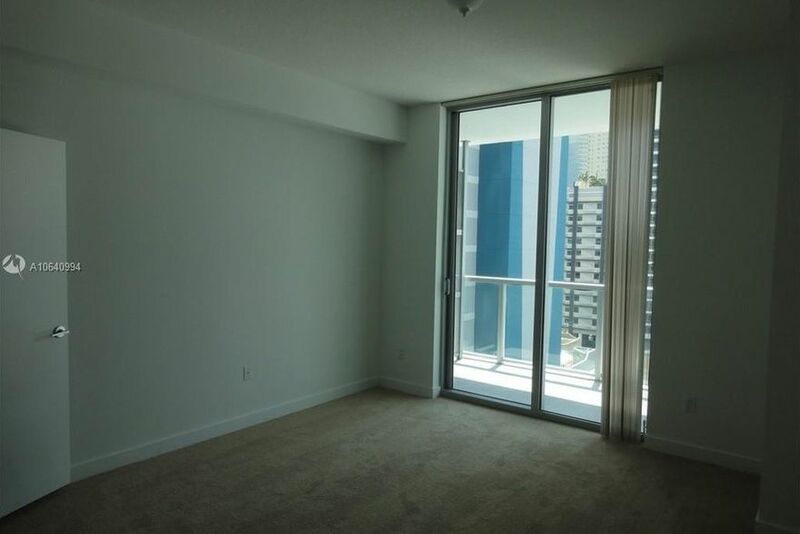 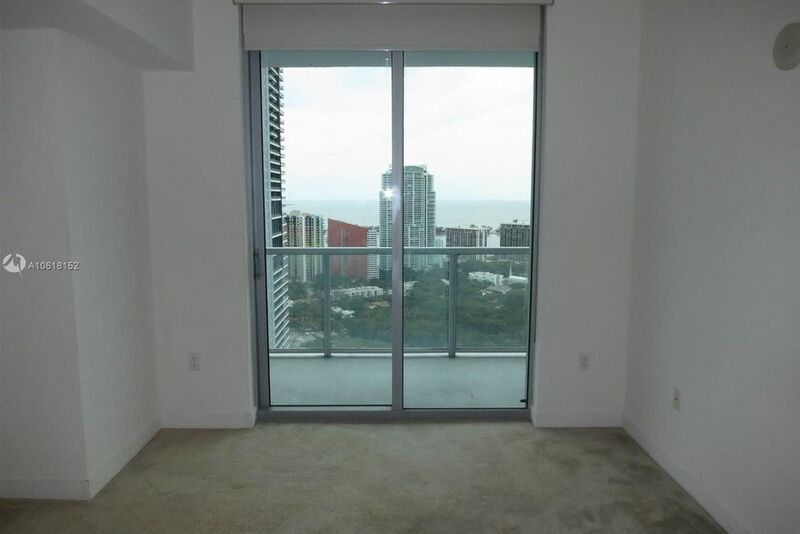 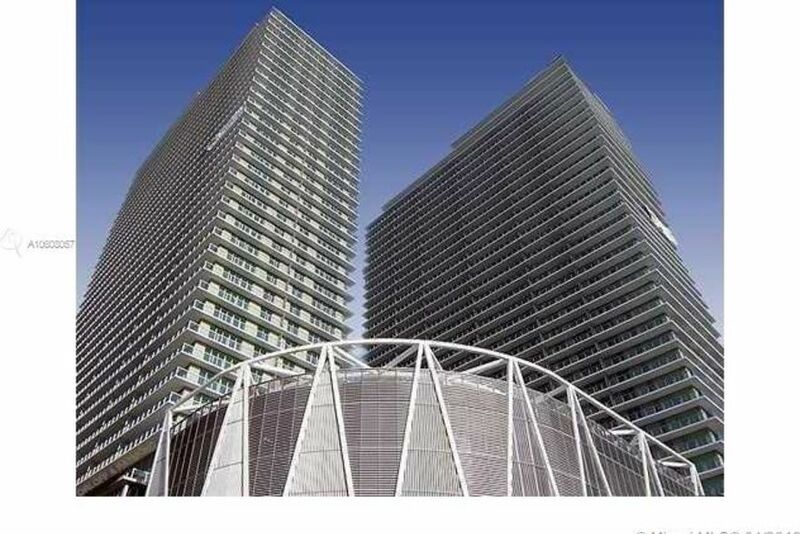 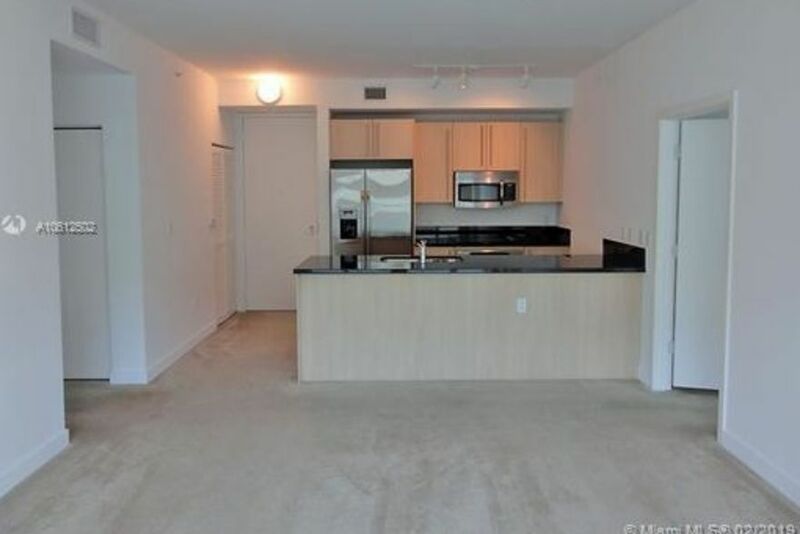 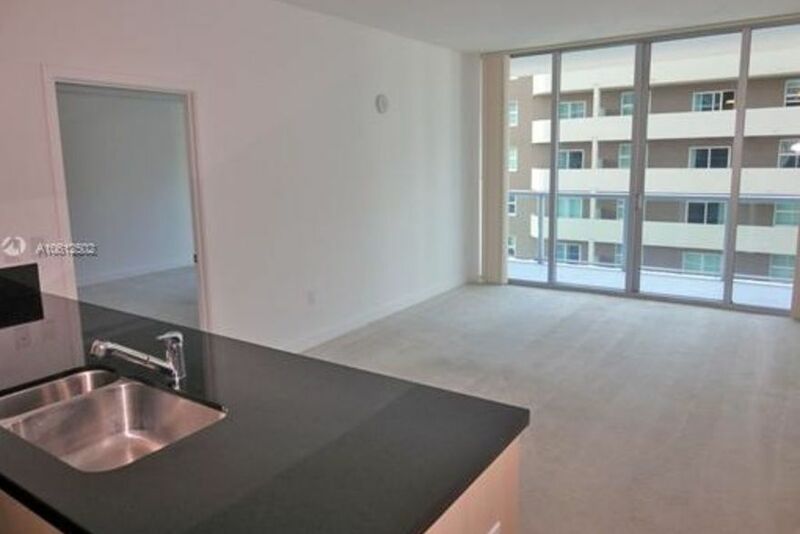 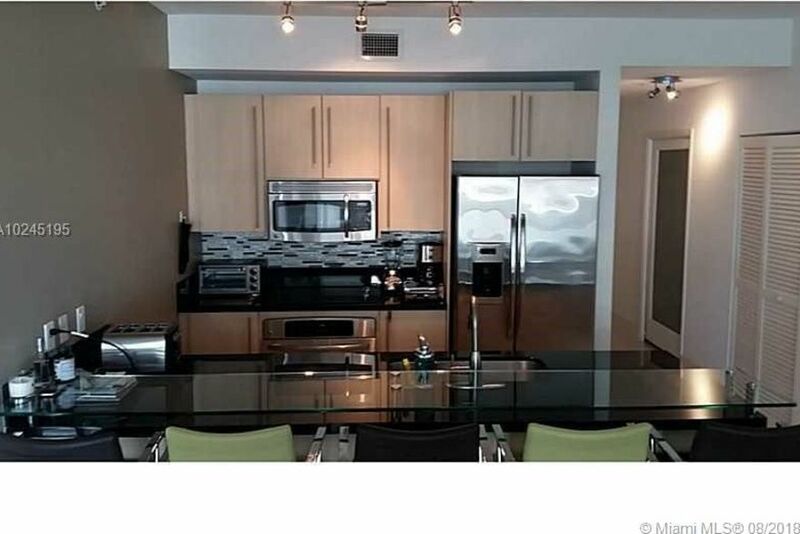 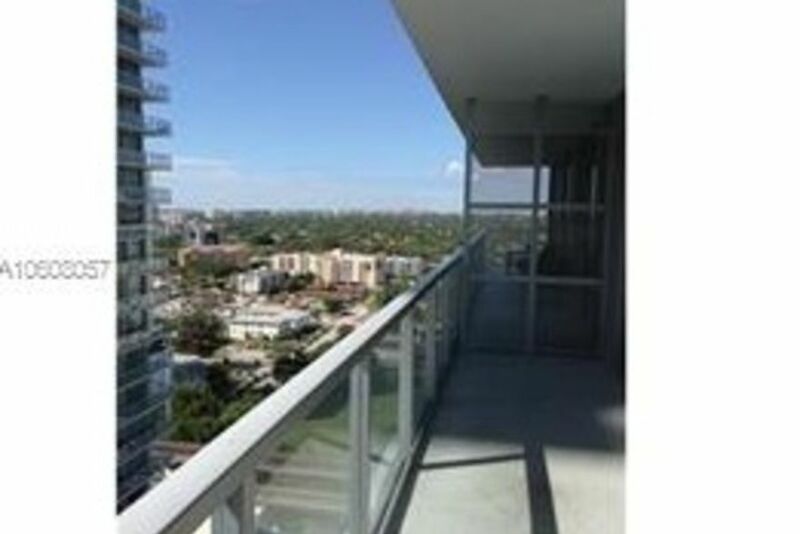 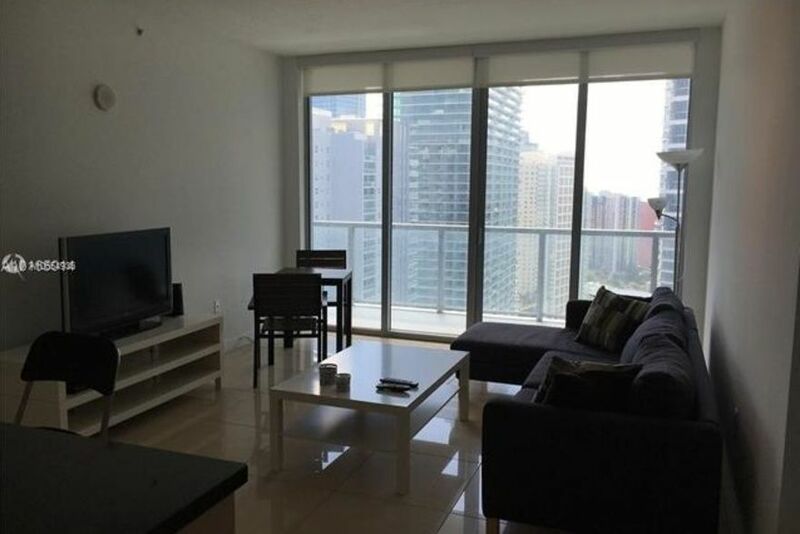 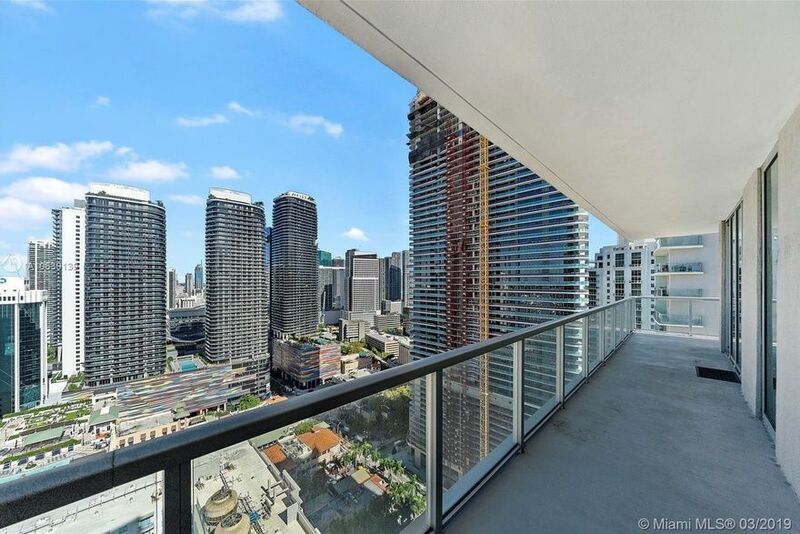 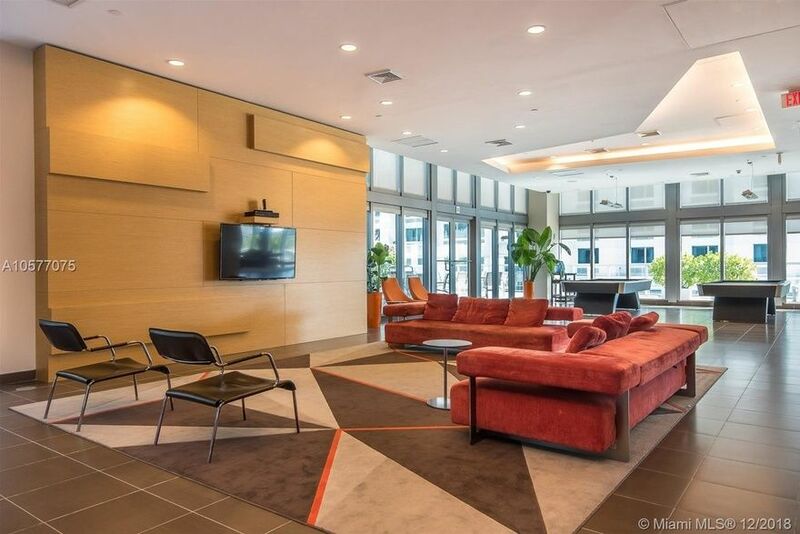 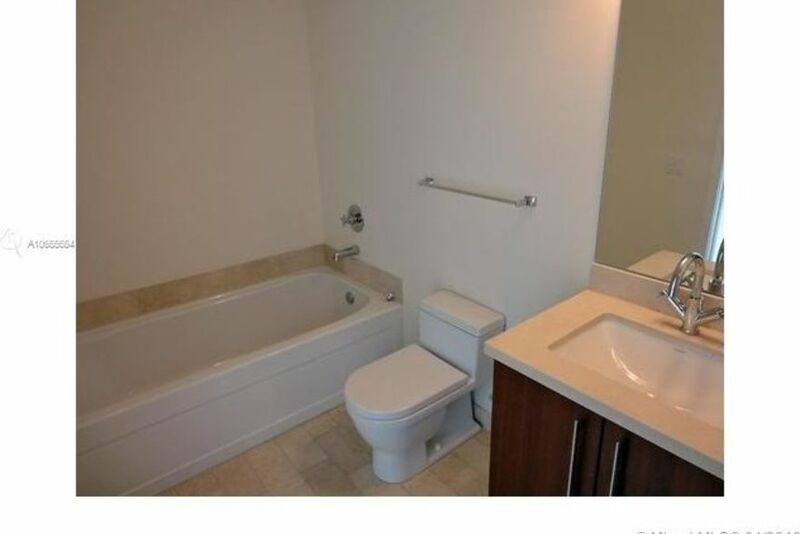 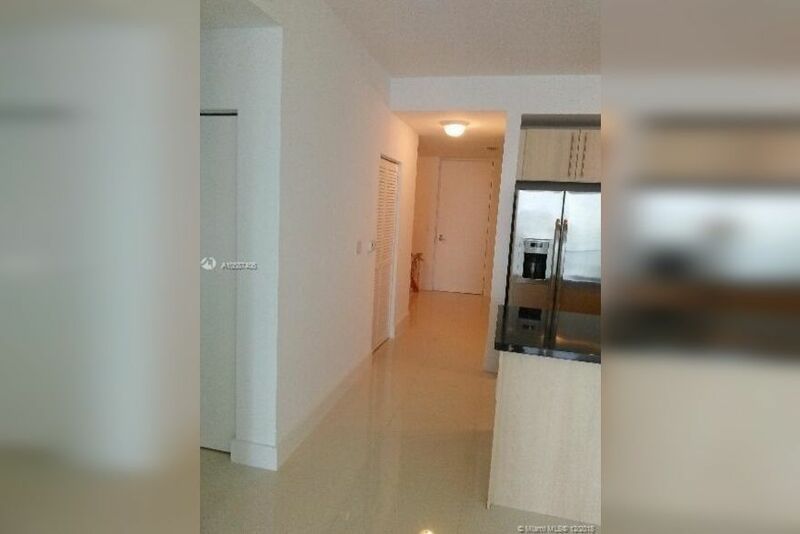 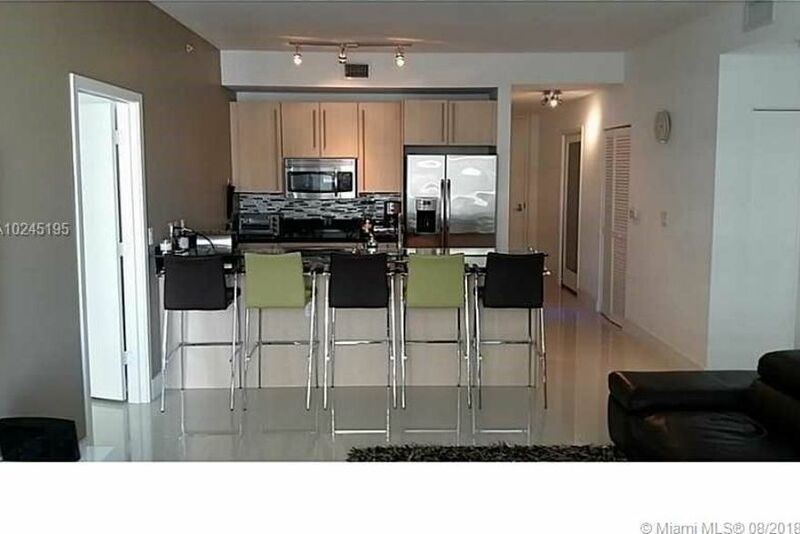 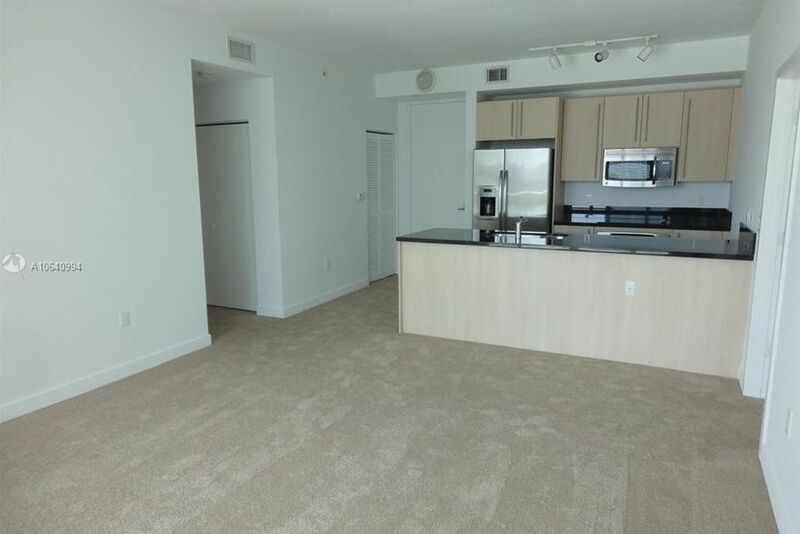 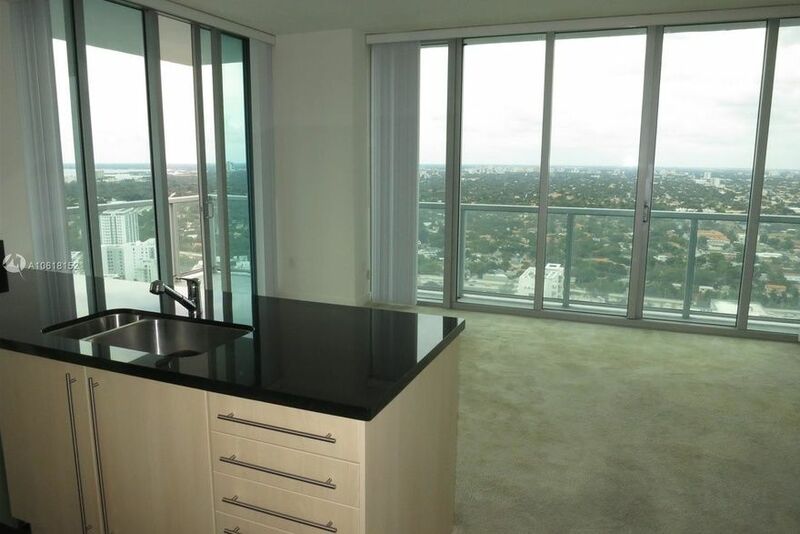 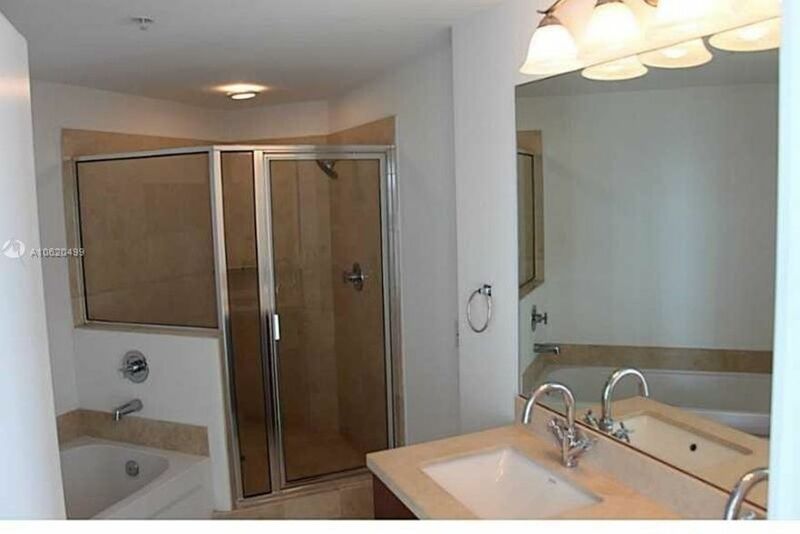 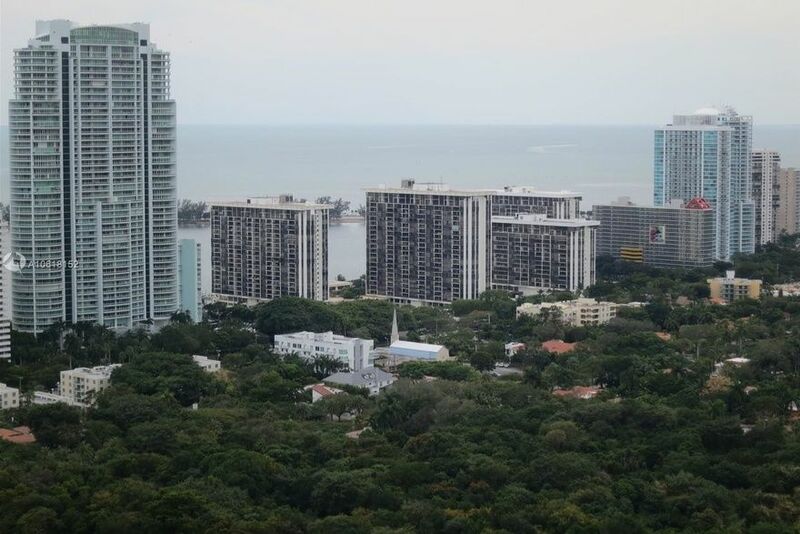 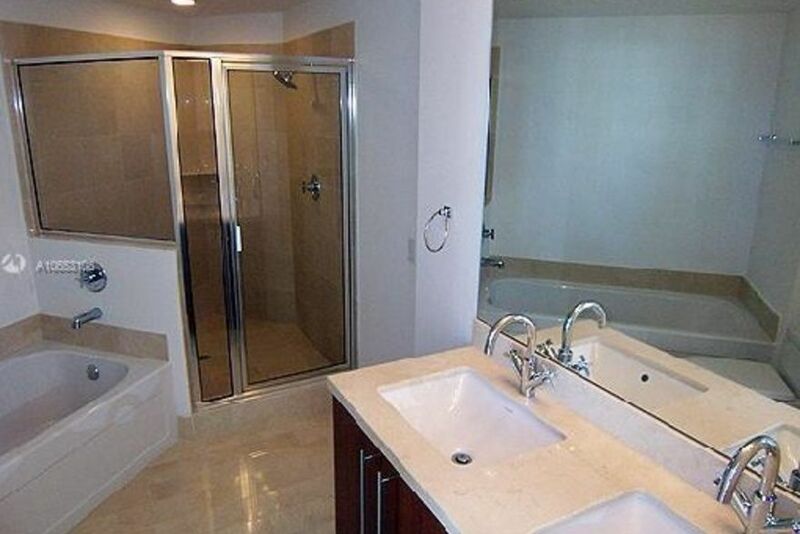 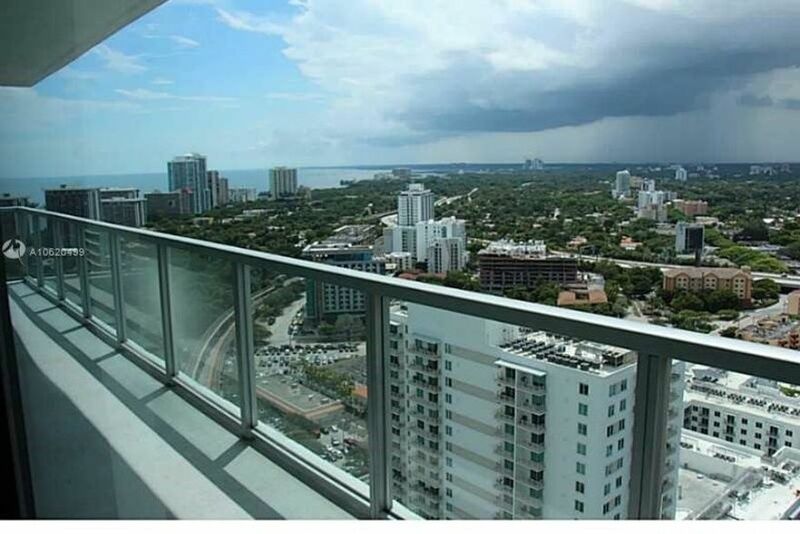 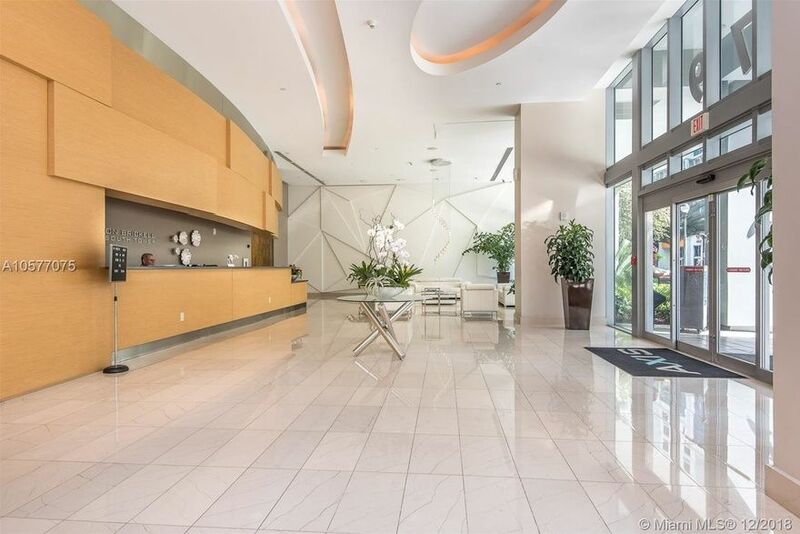 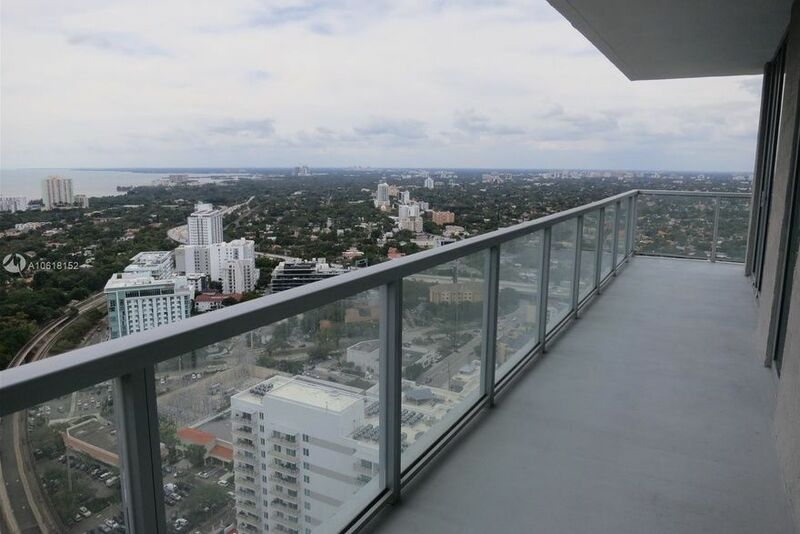 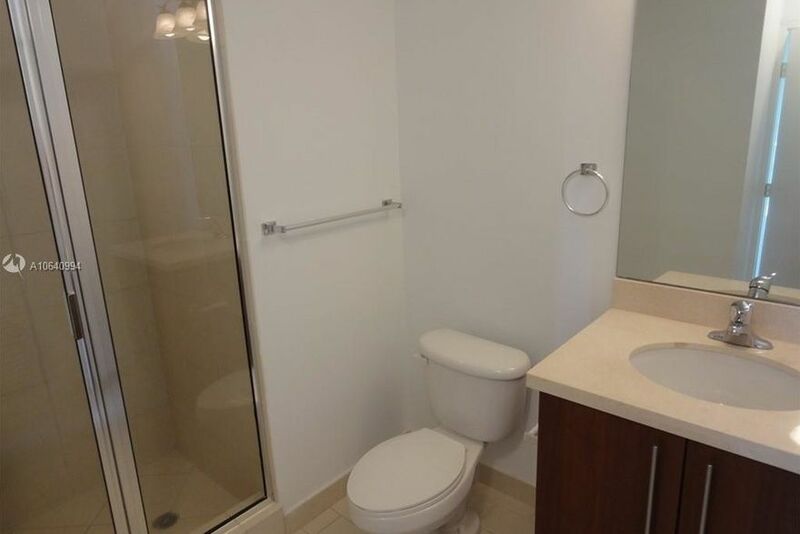 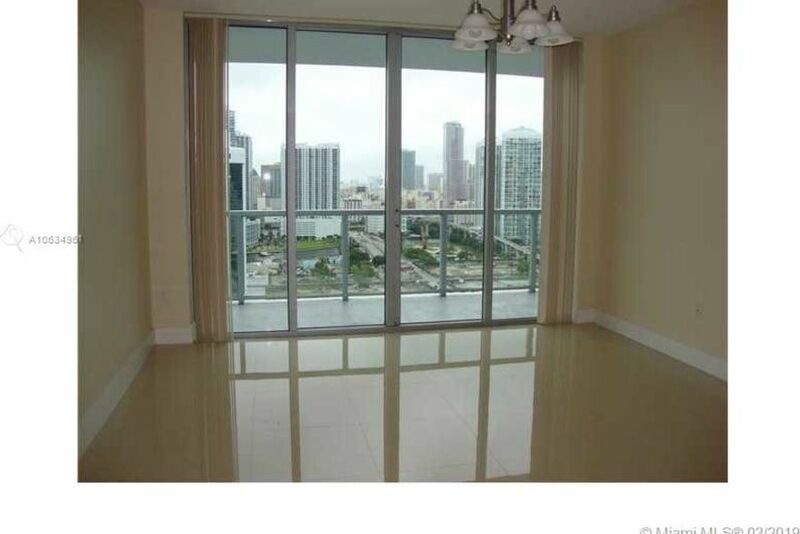 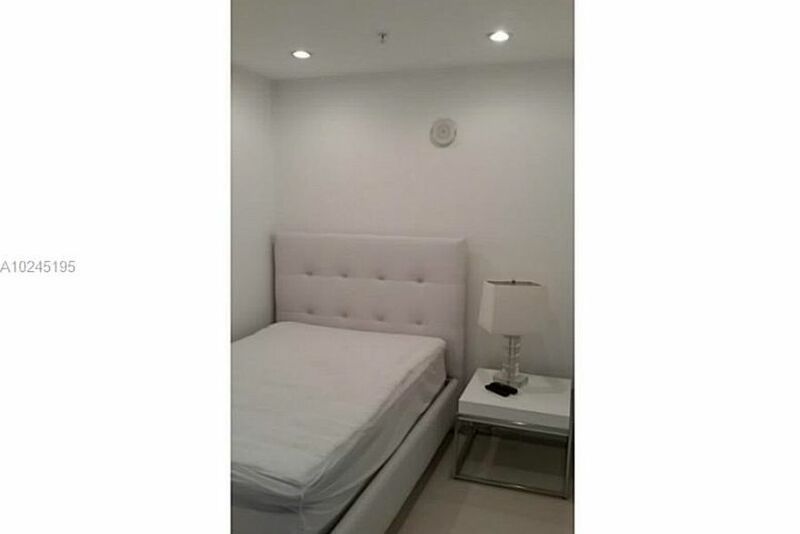 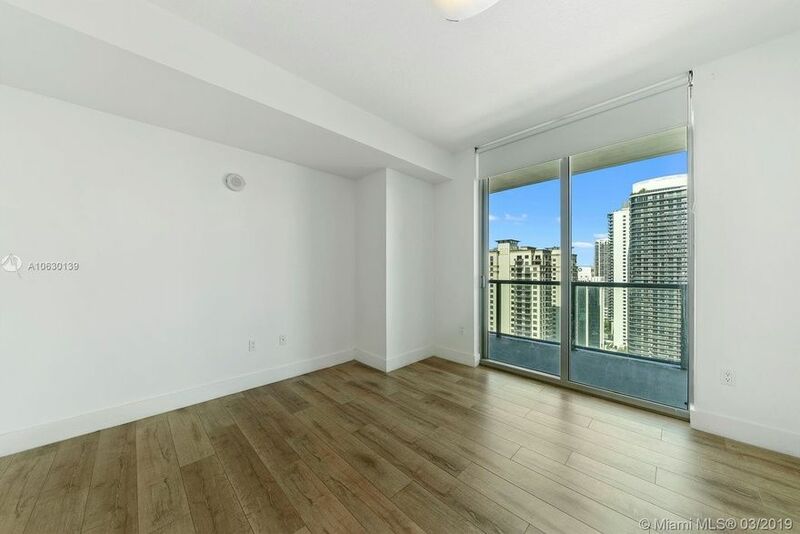 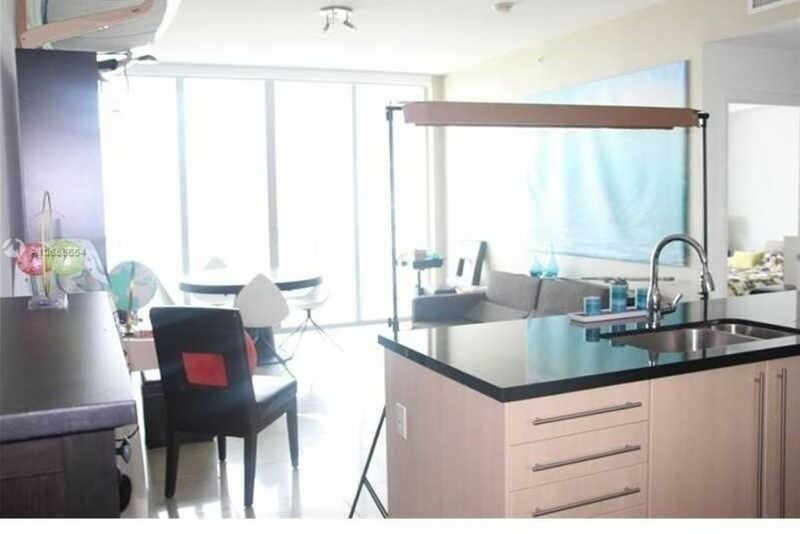 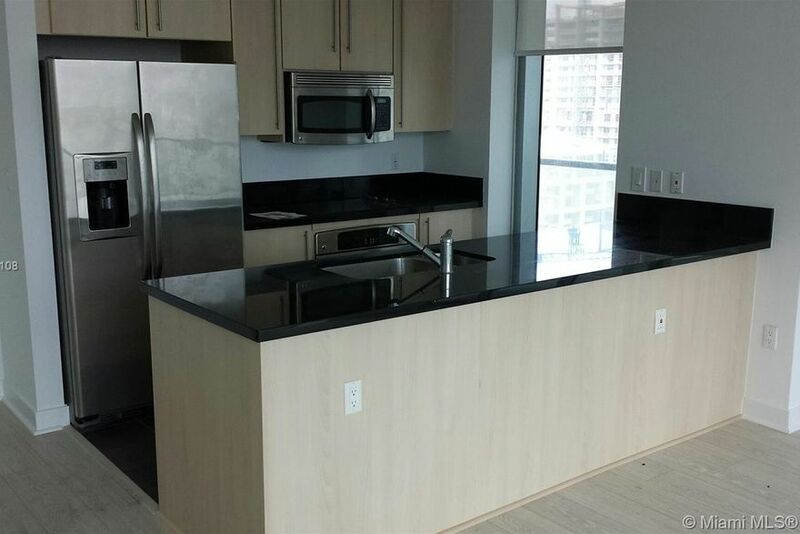 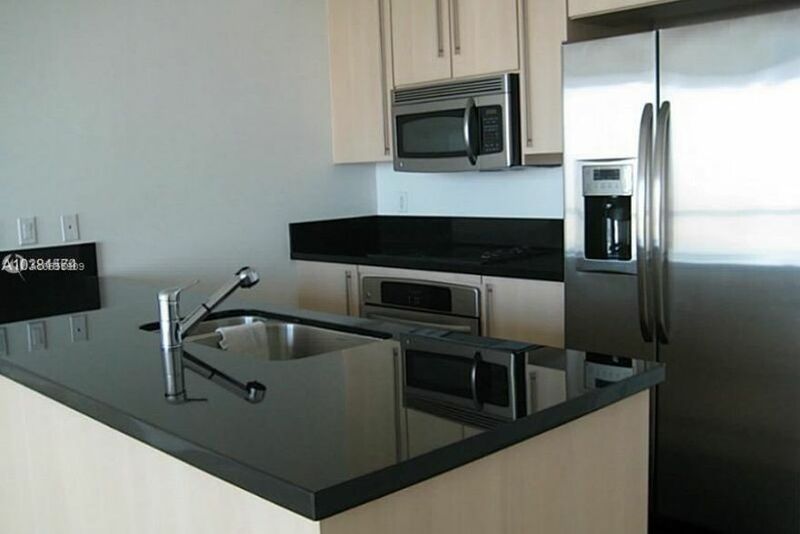 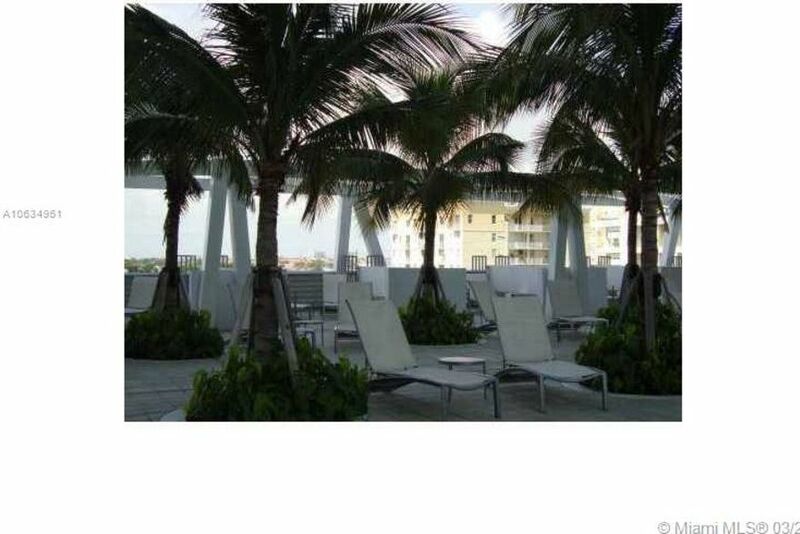 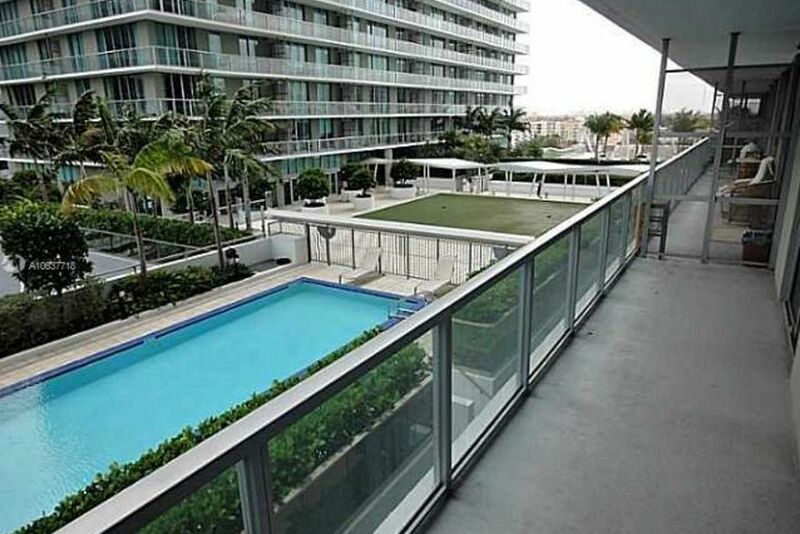 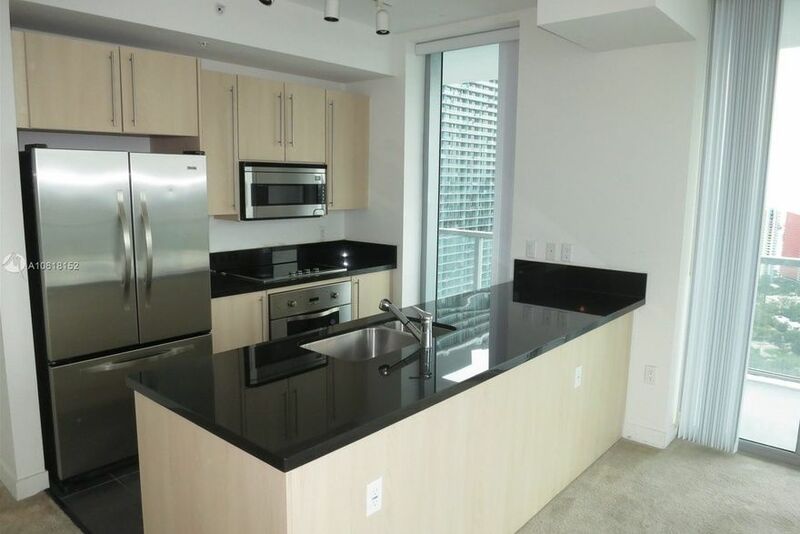 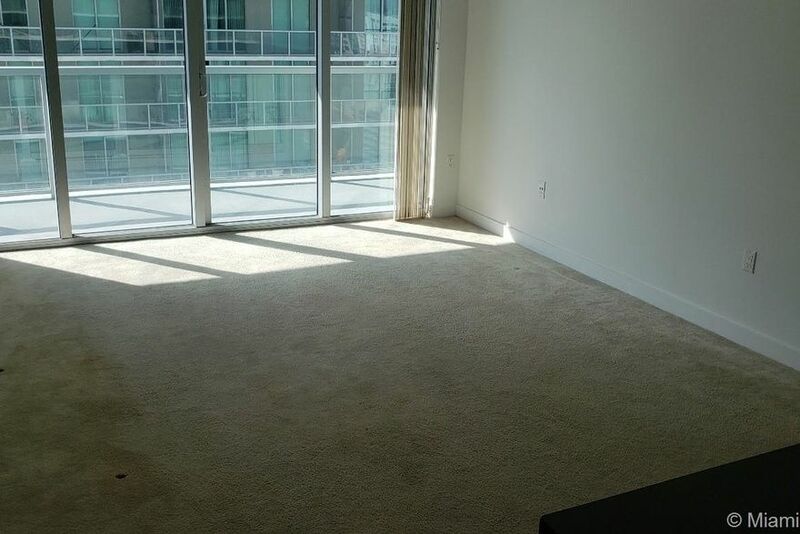 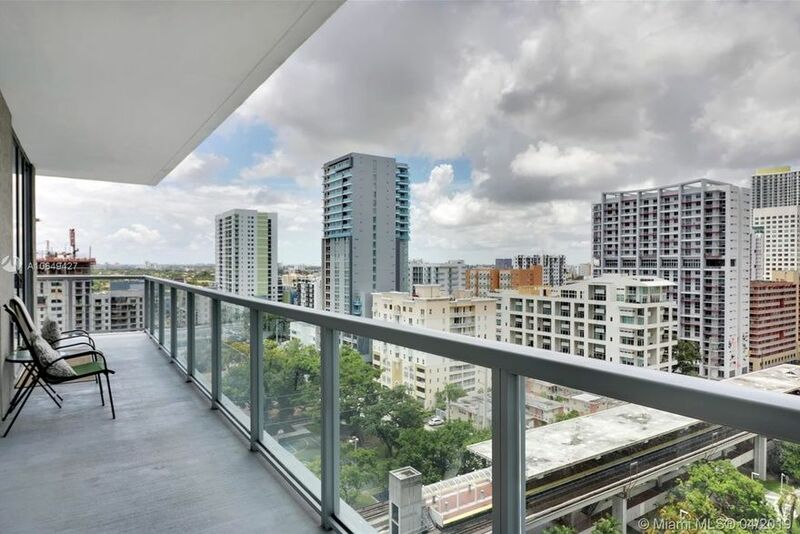 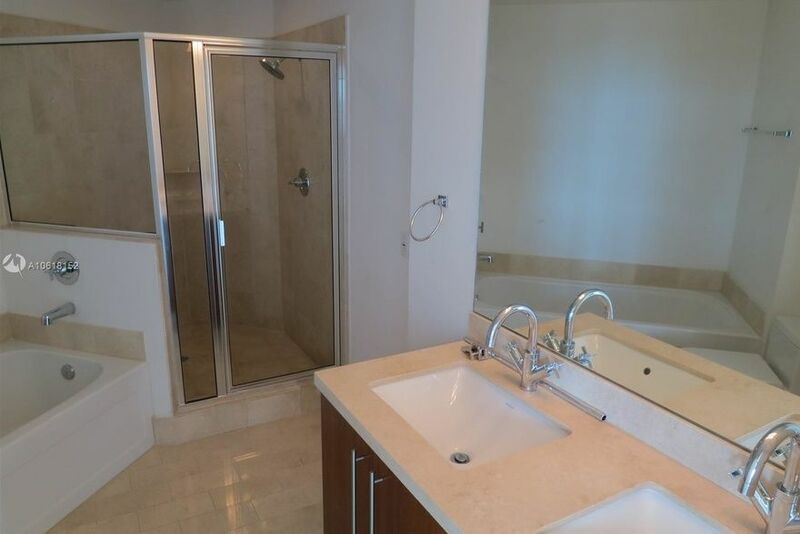 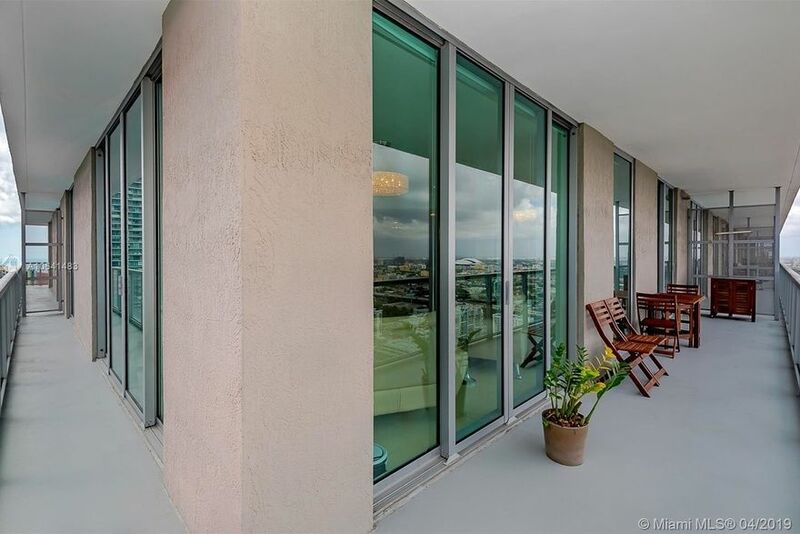 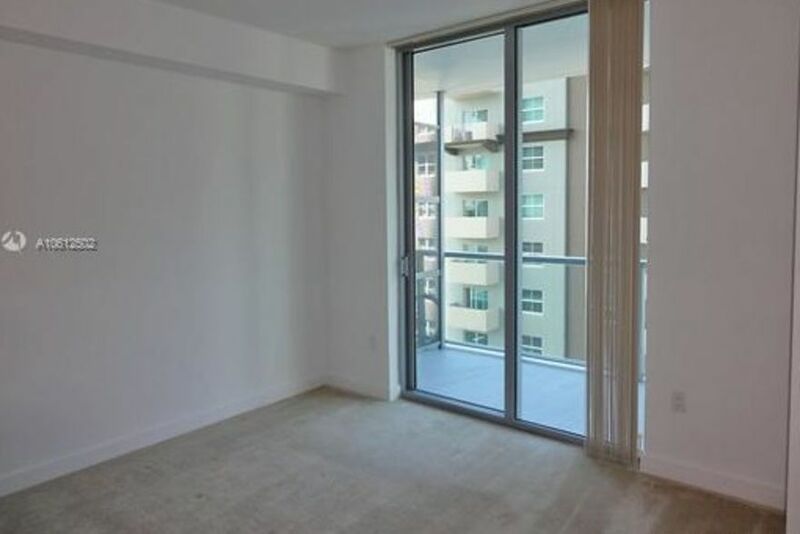 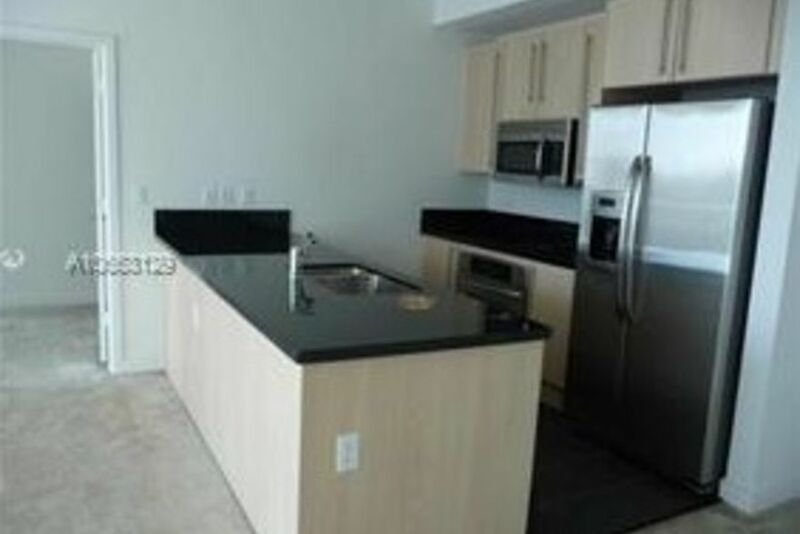 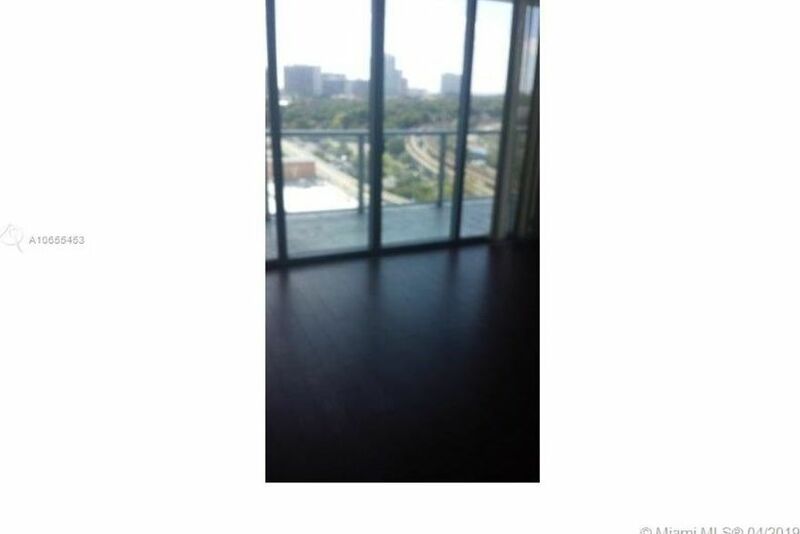 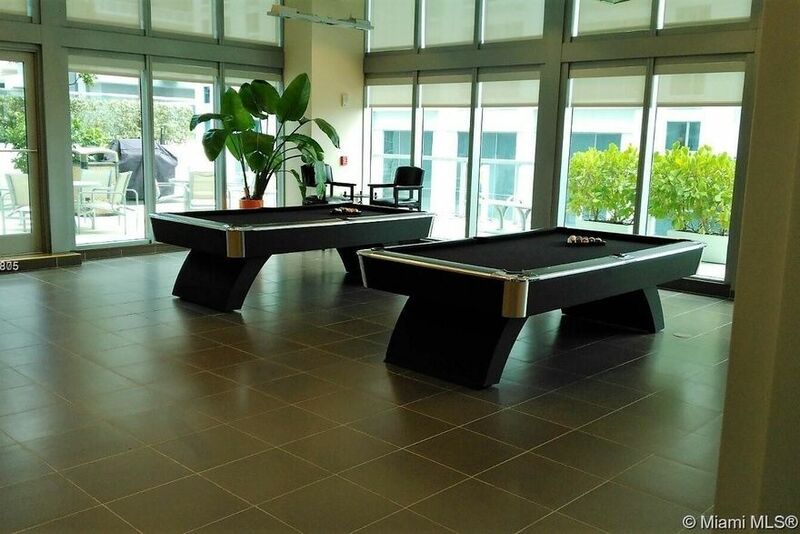 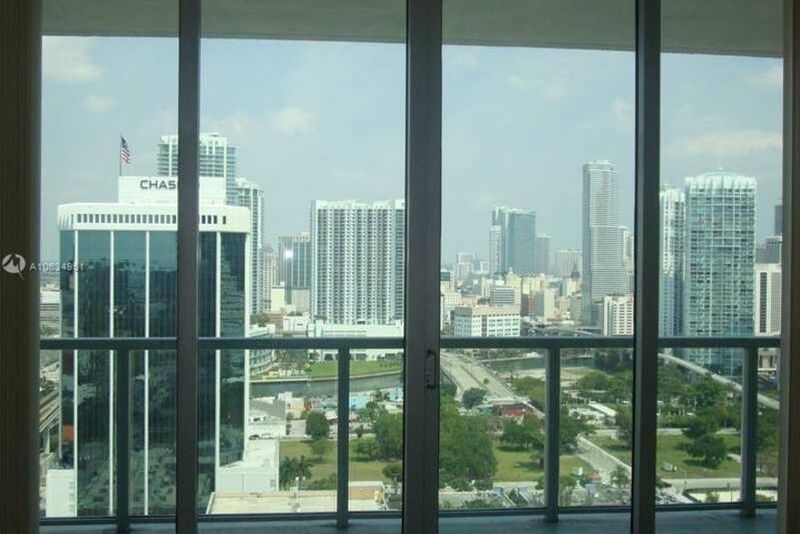 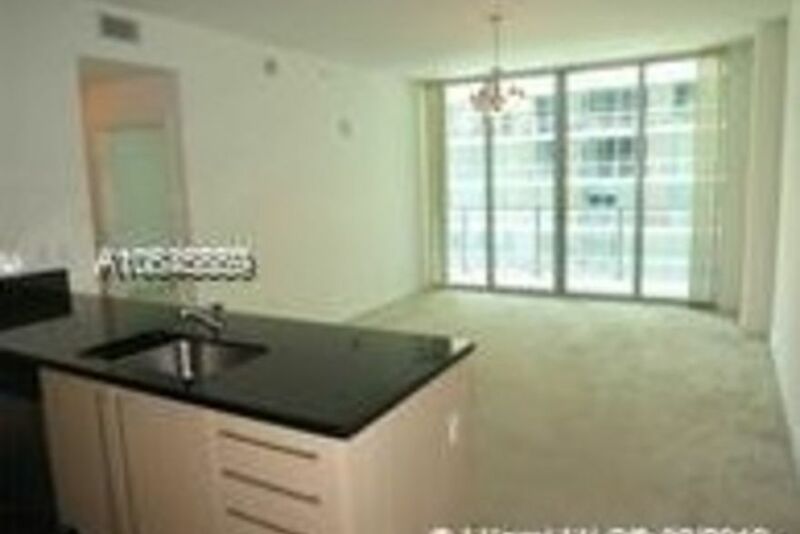 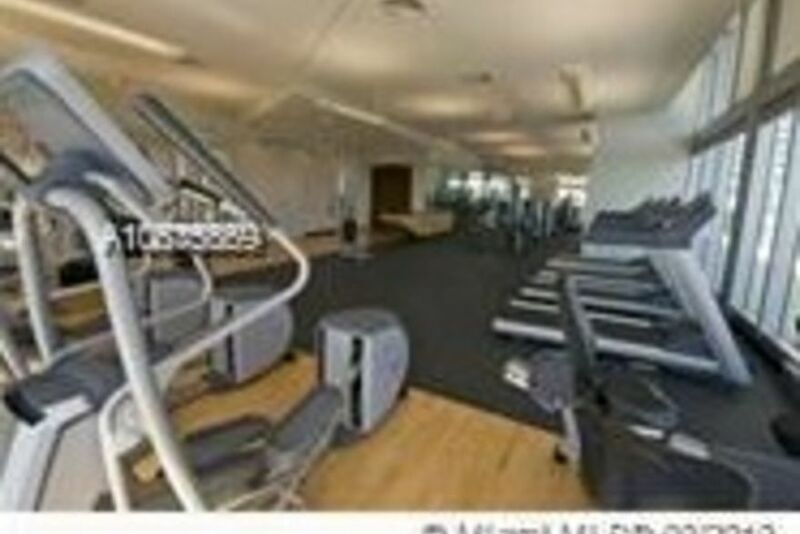 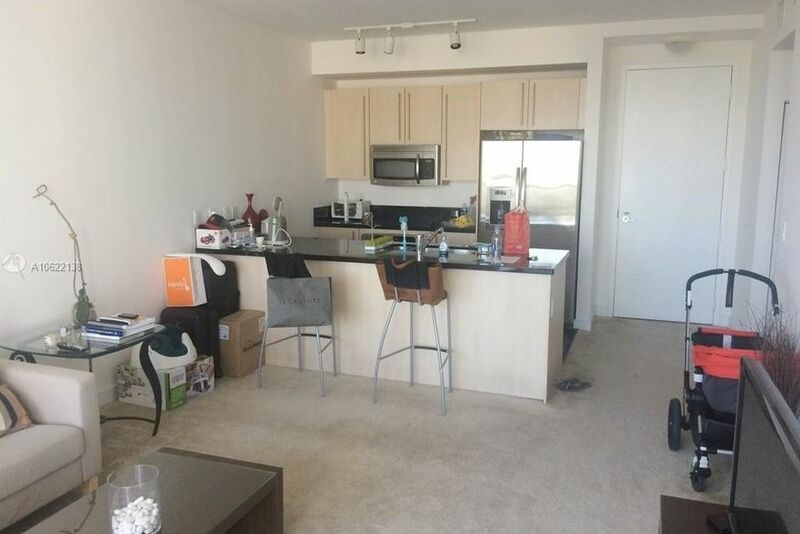 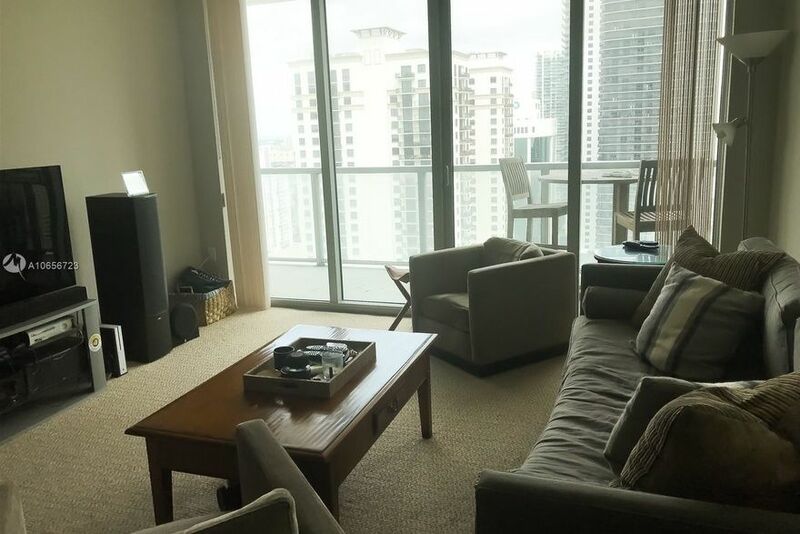 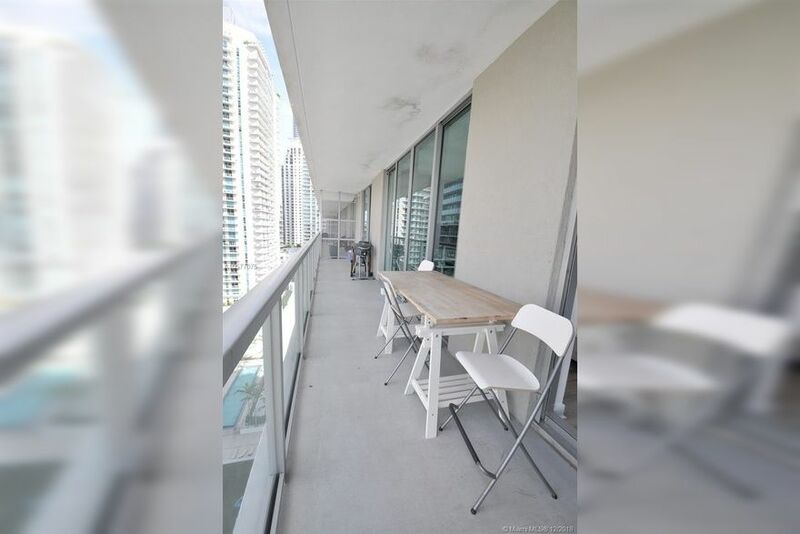 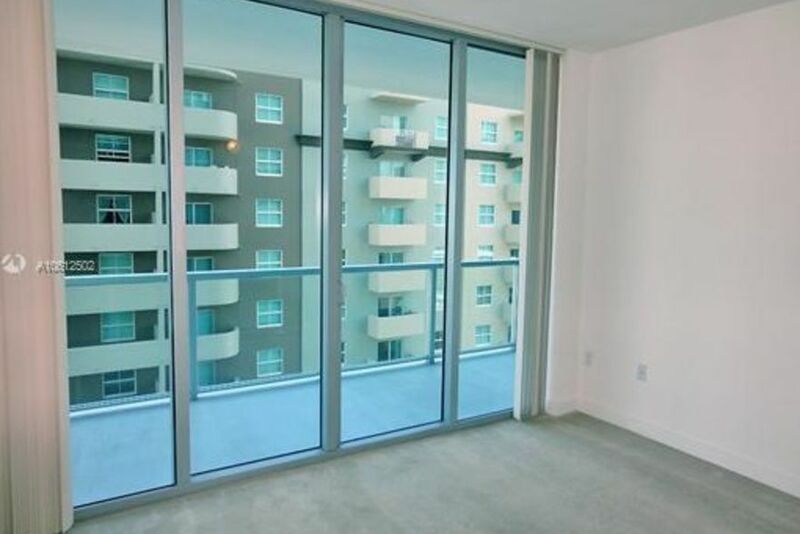 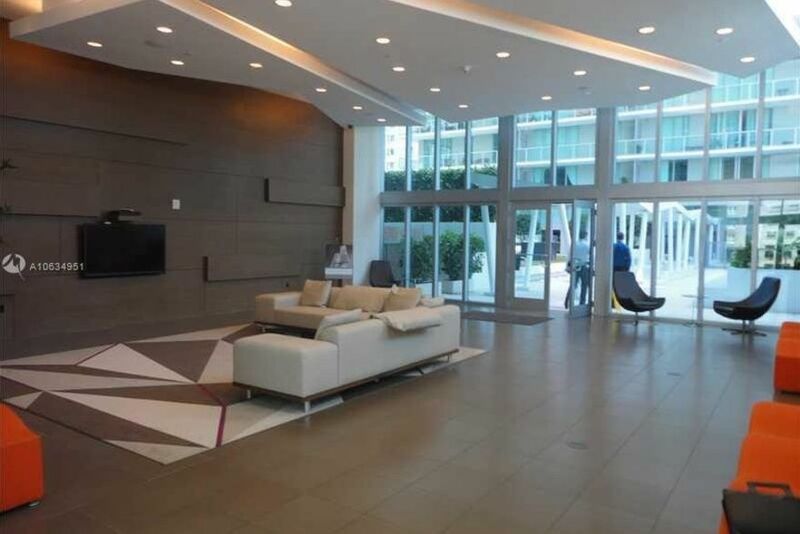 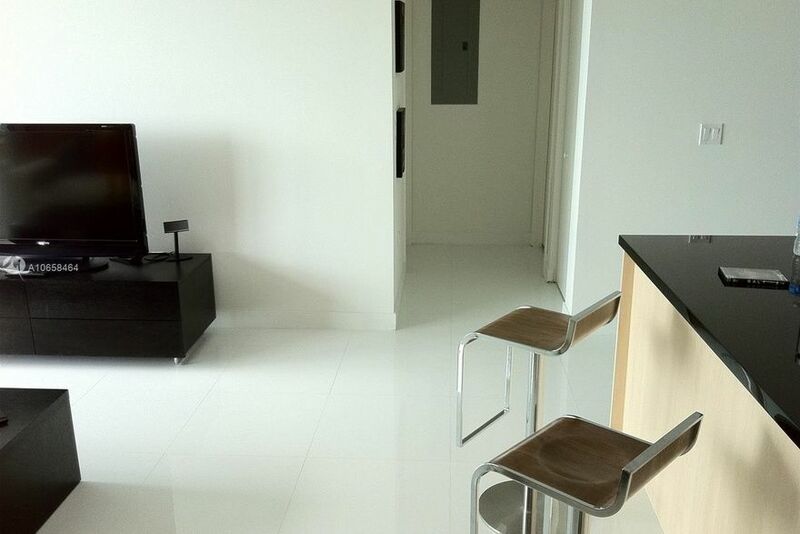 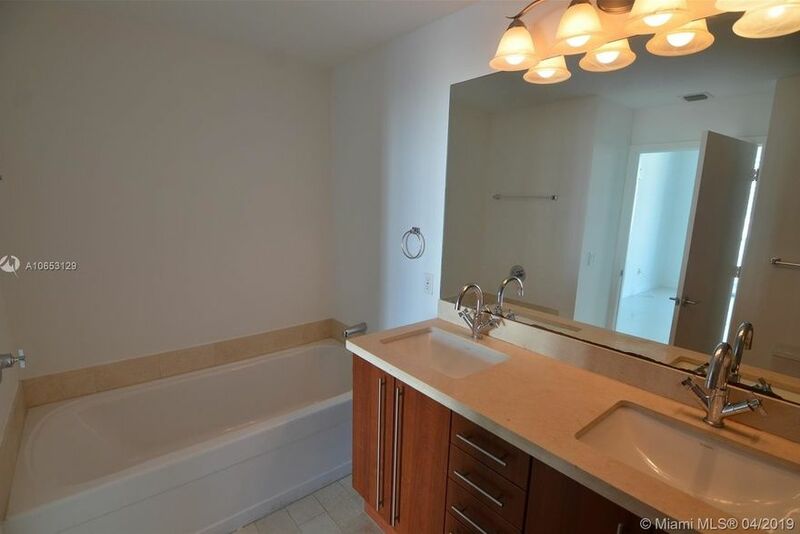 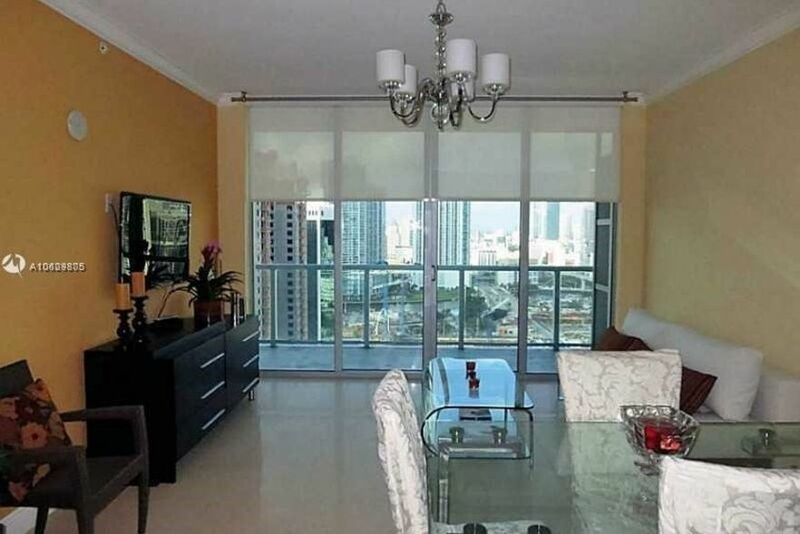 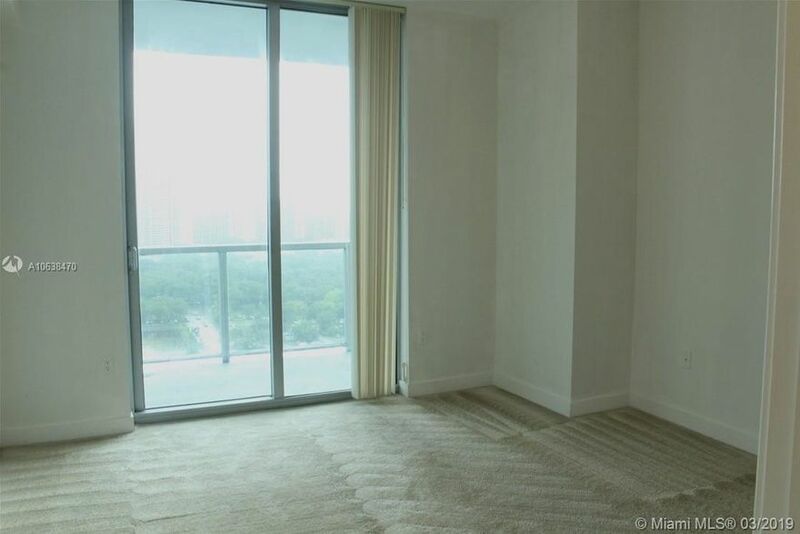 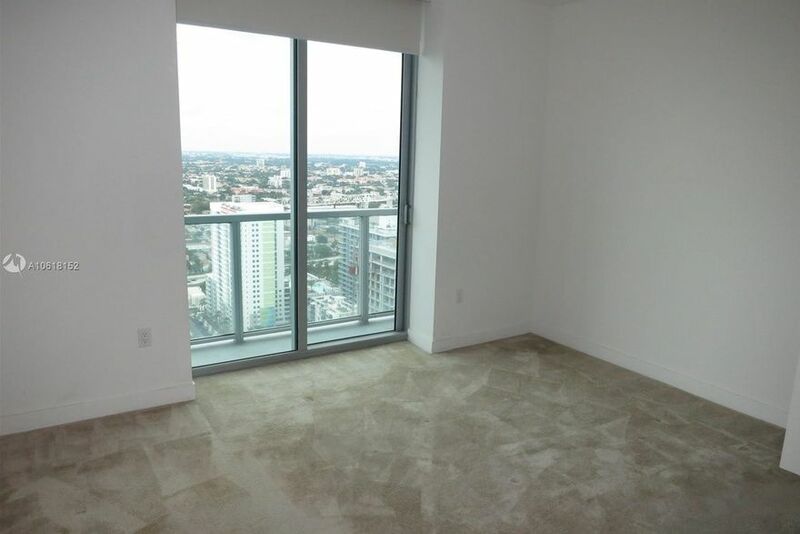 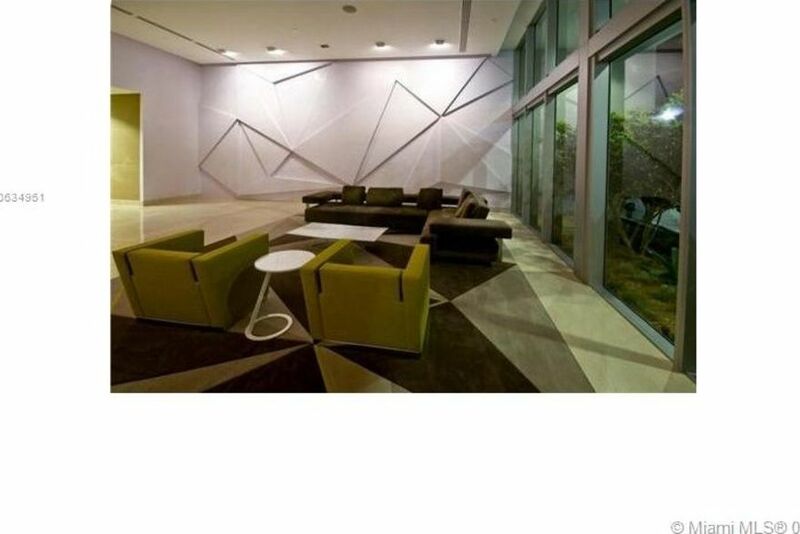 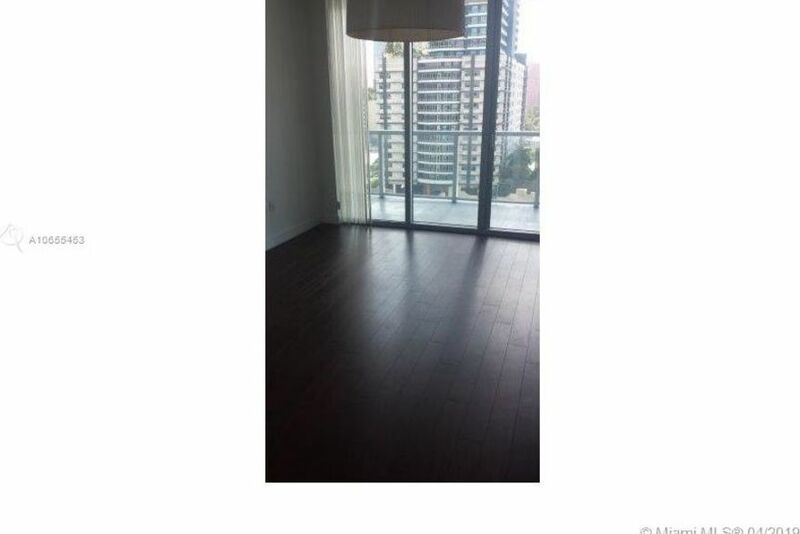 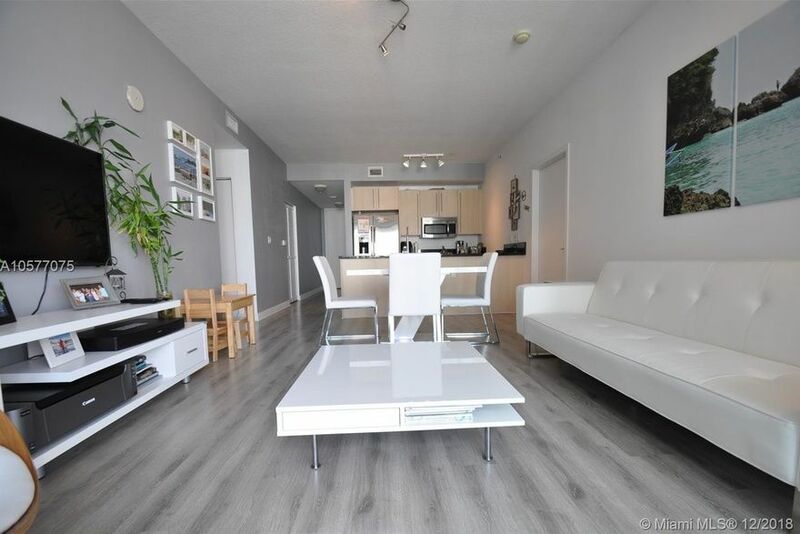 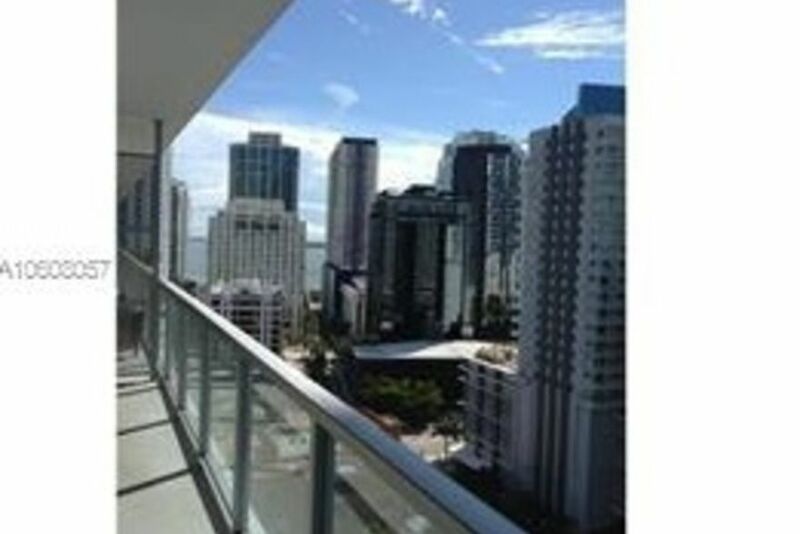 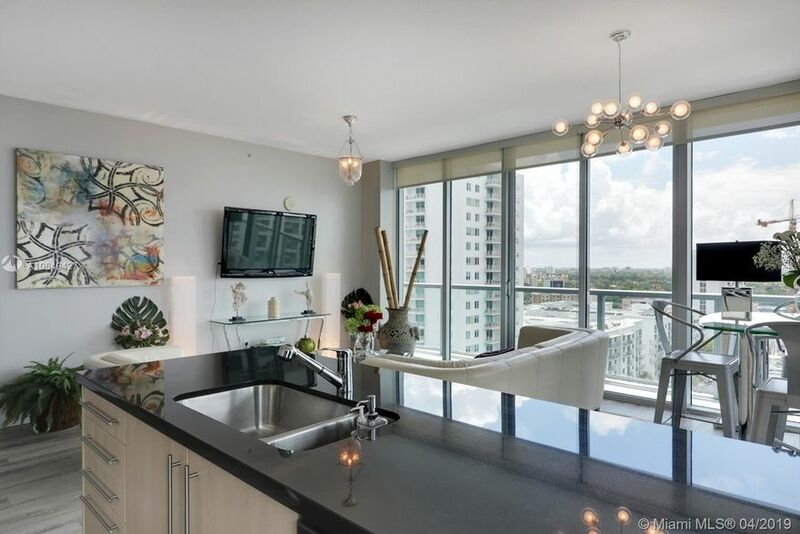 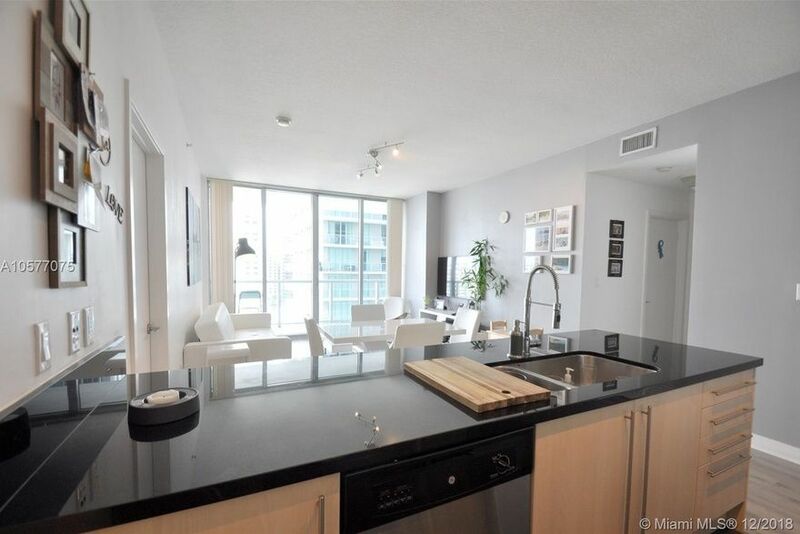 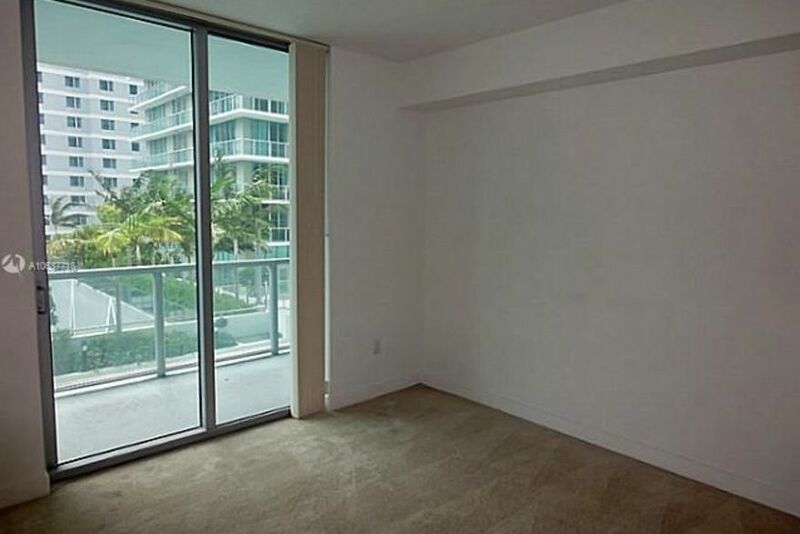 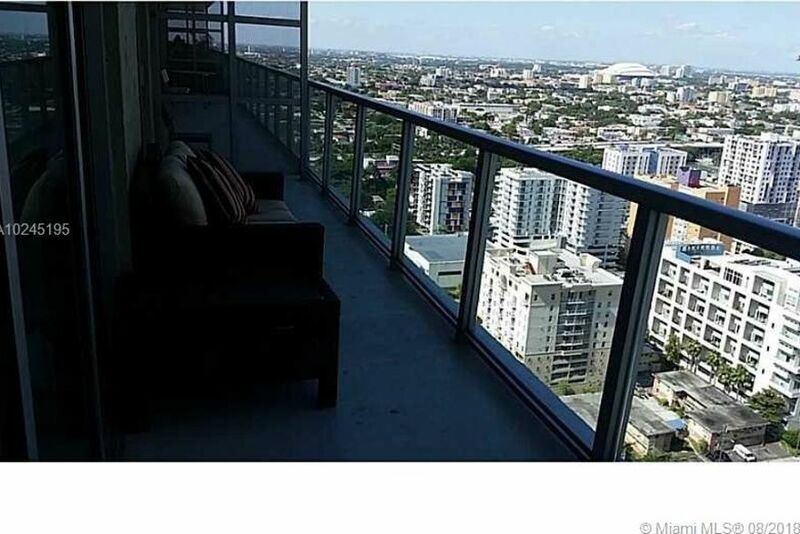 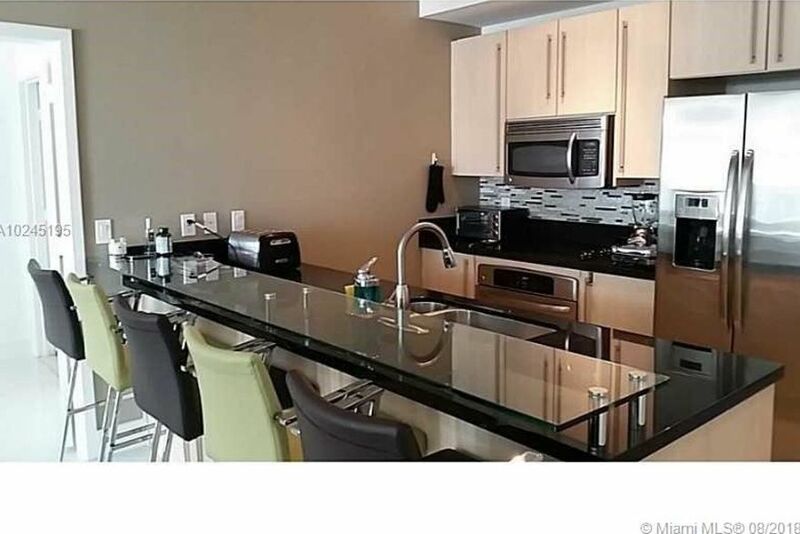 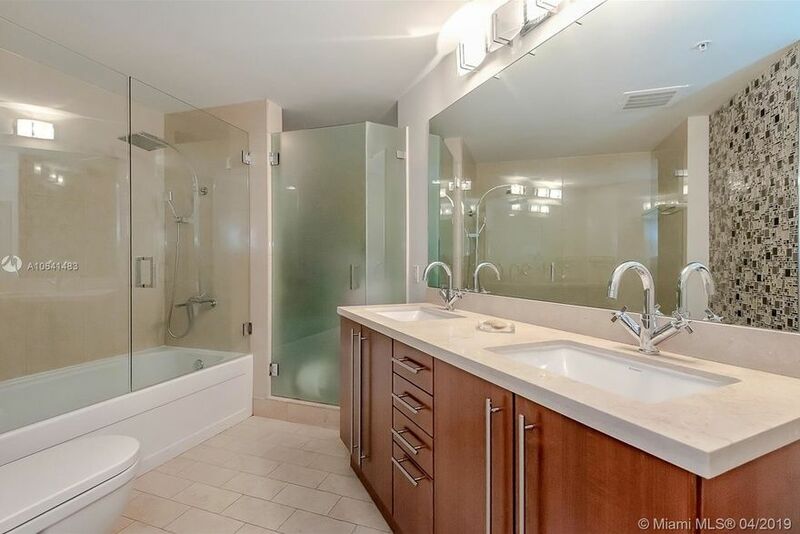 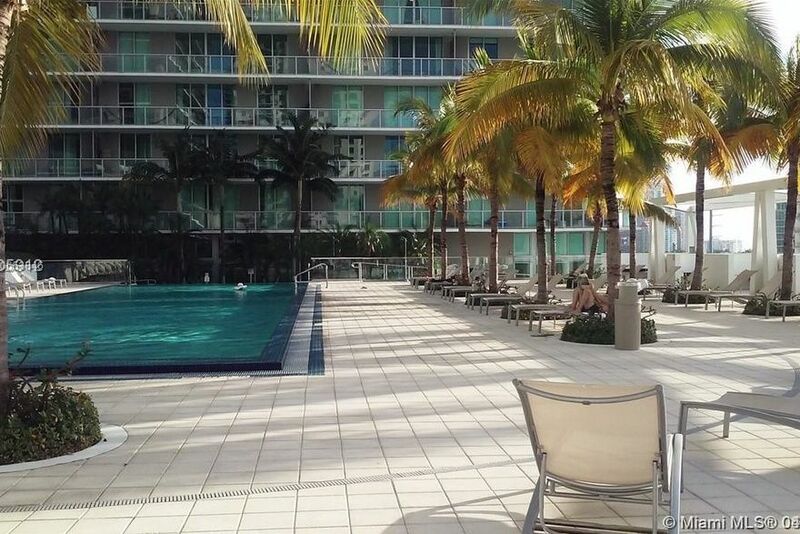 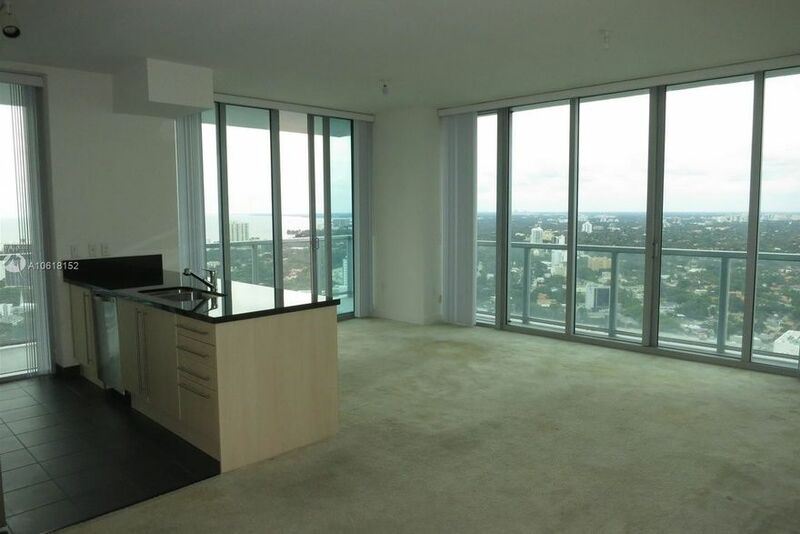 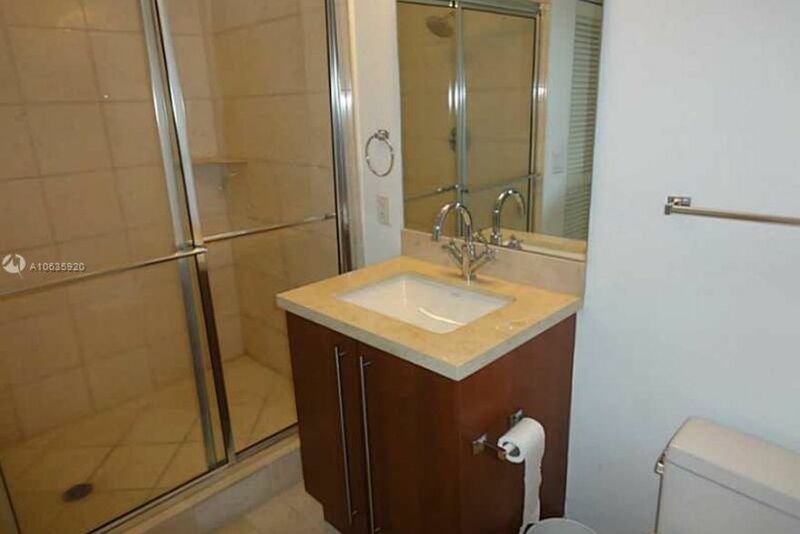 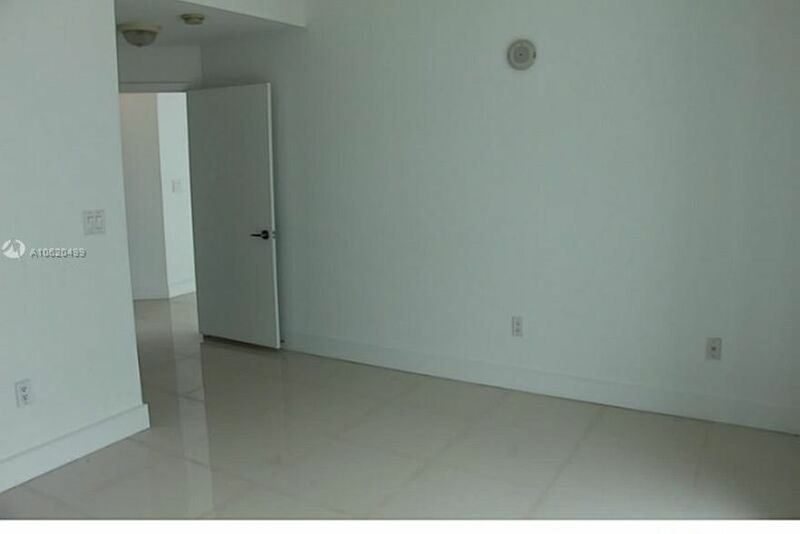 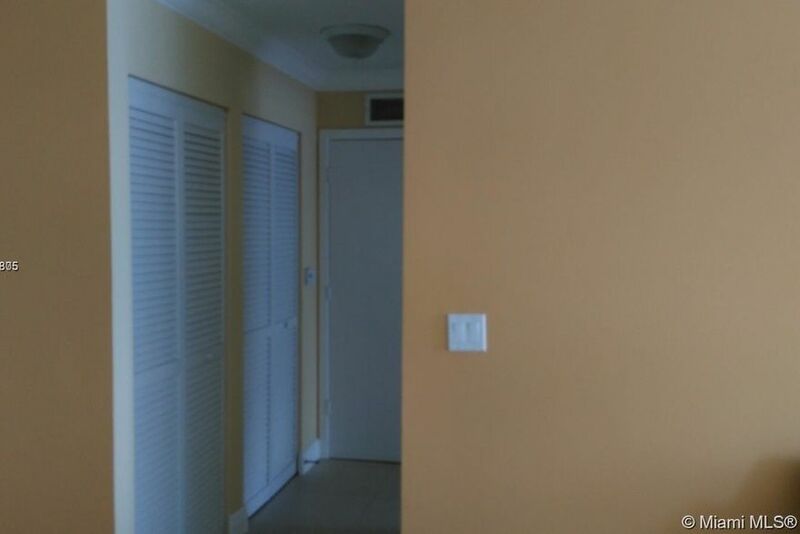 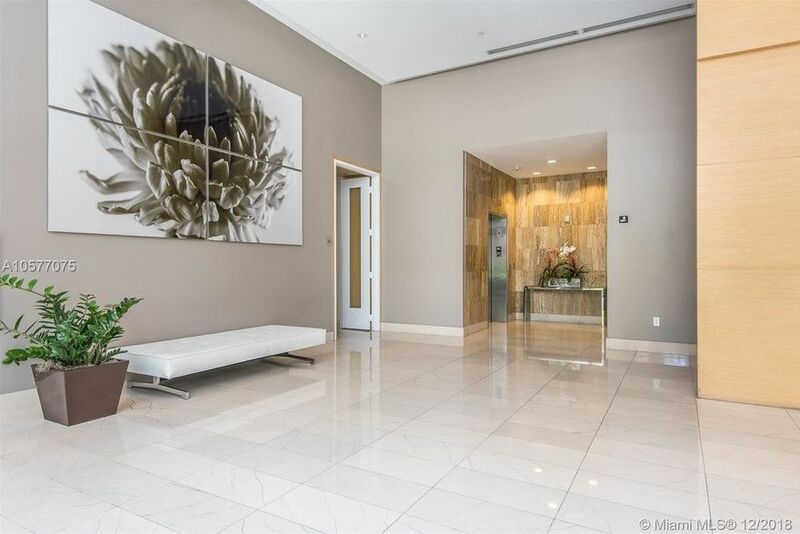 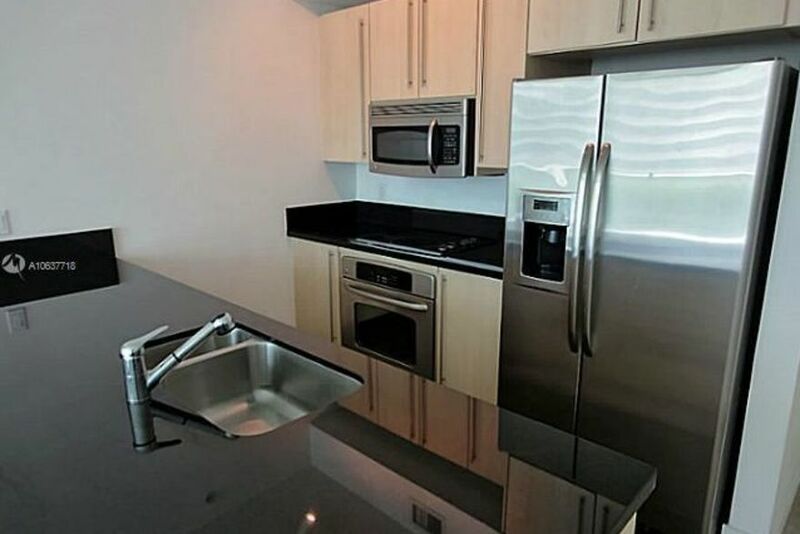 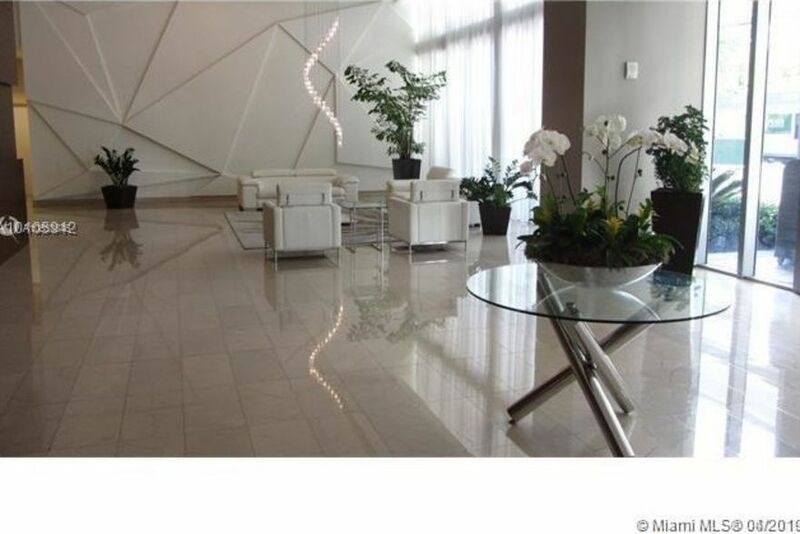 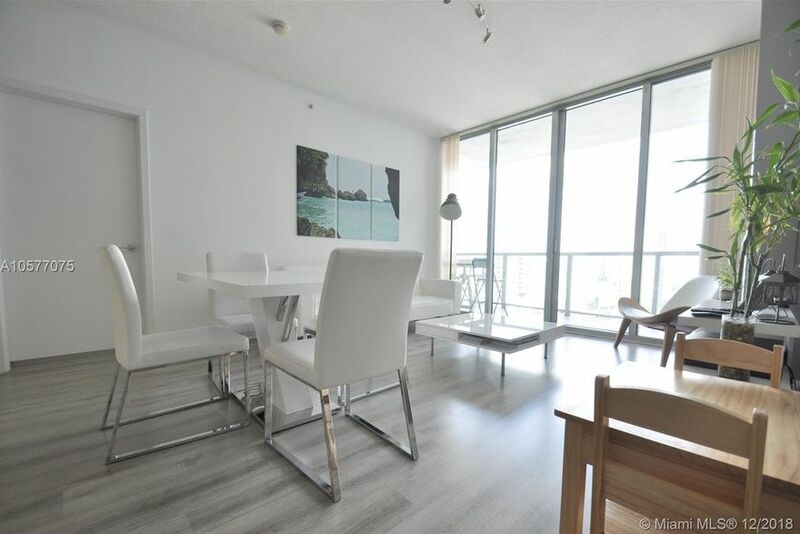 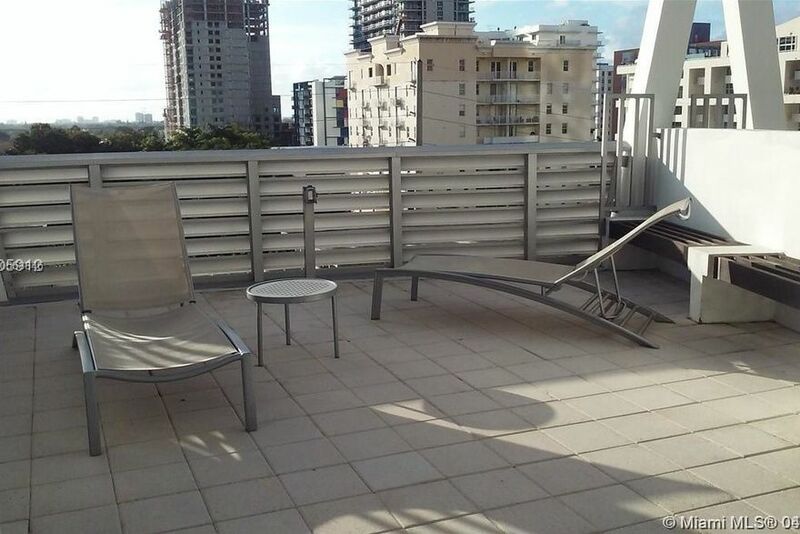 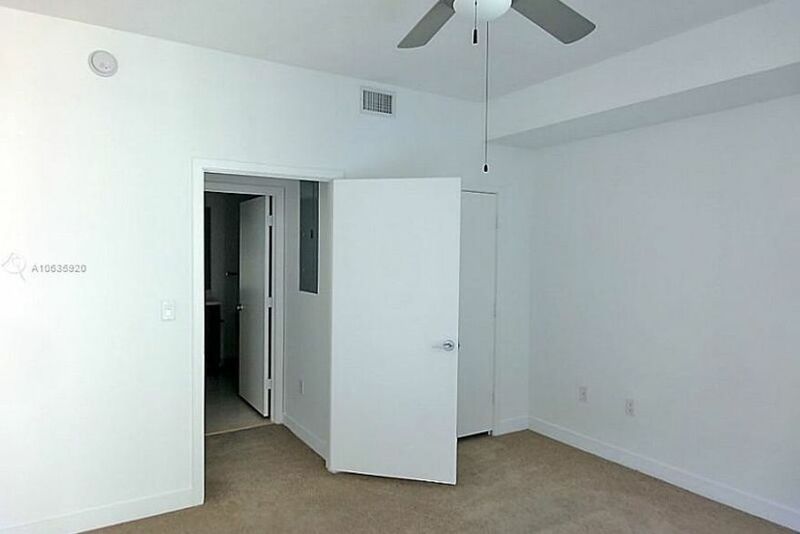 We can help you find your perfect apartment rental at Axis Brickell. 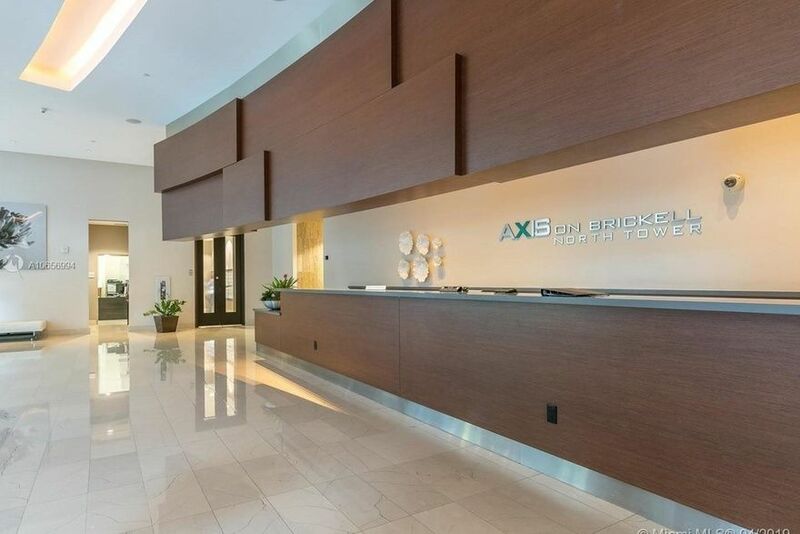 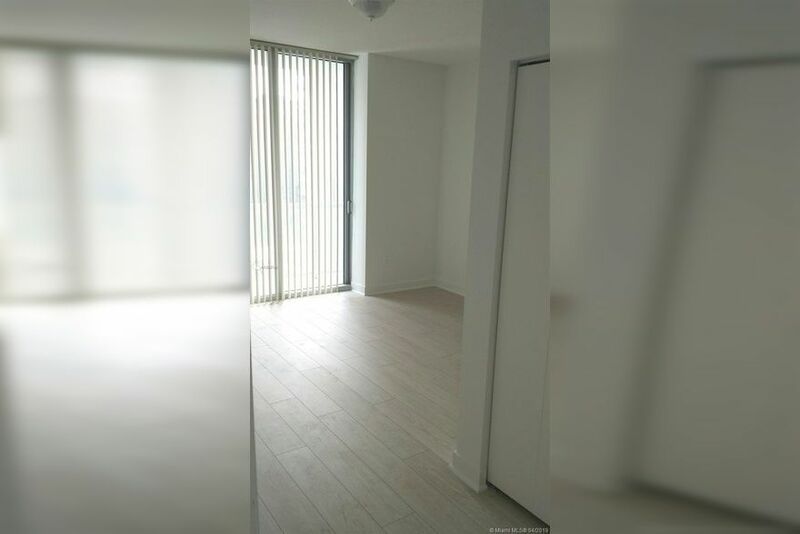 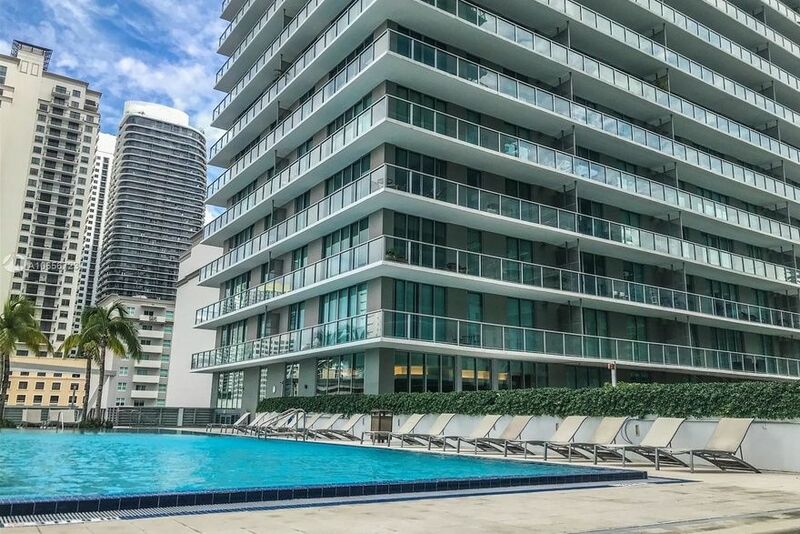 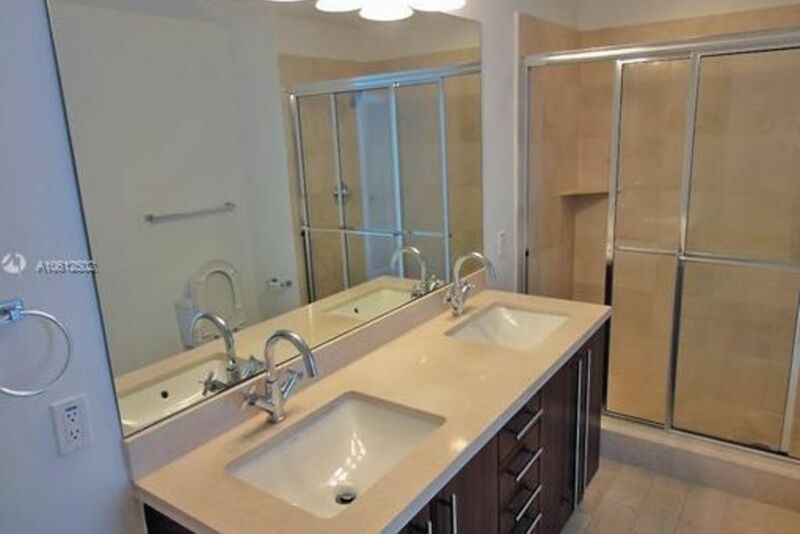 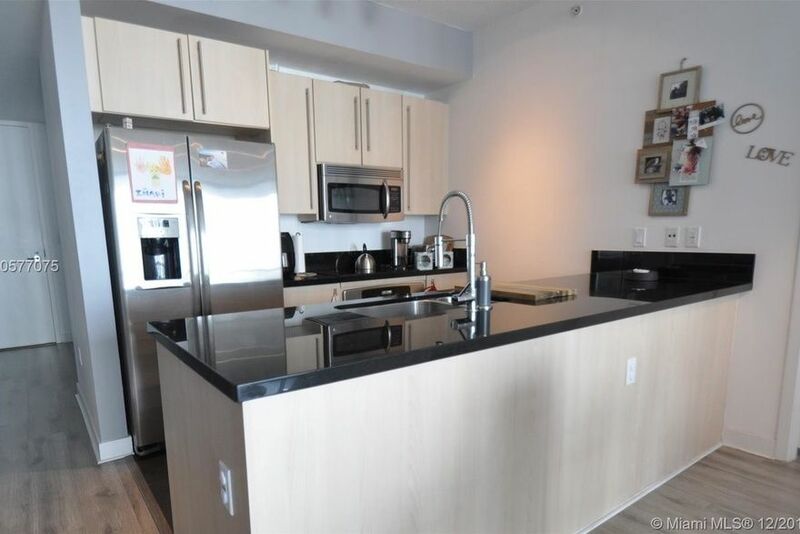 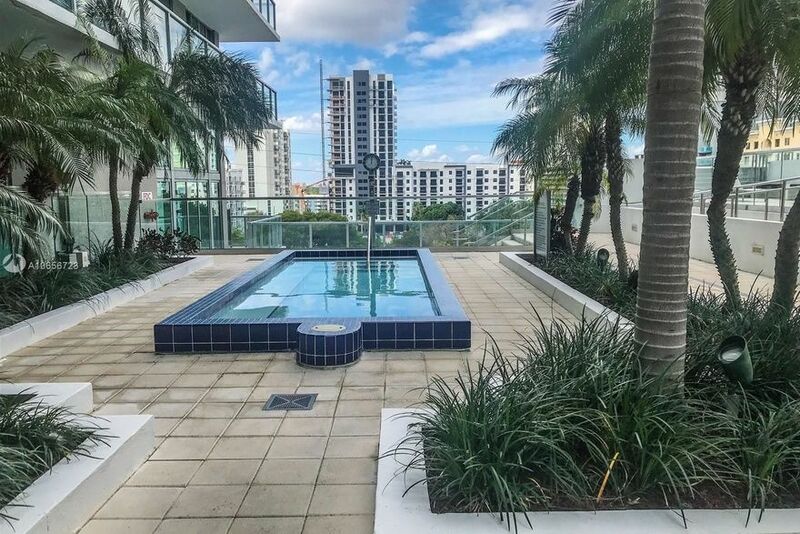 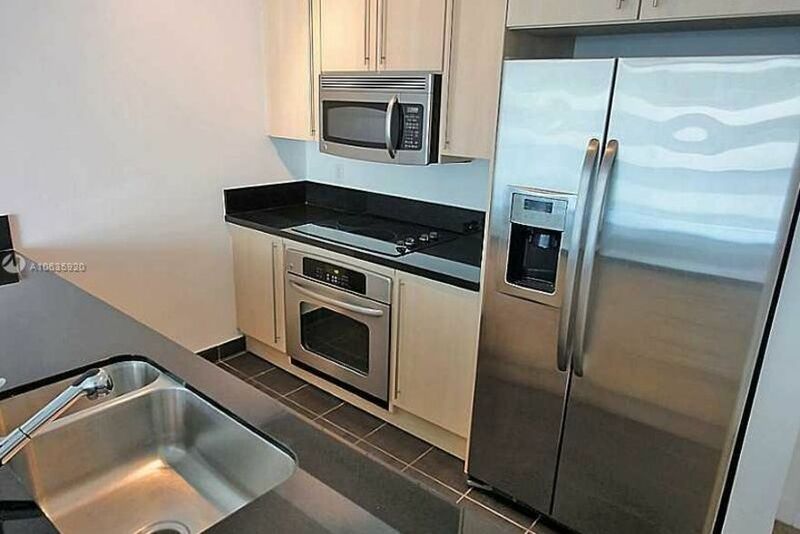 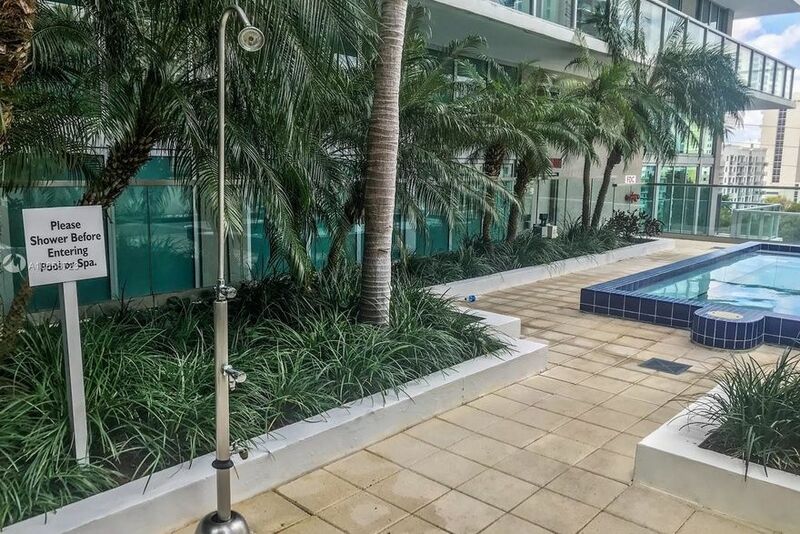 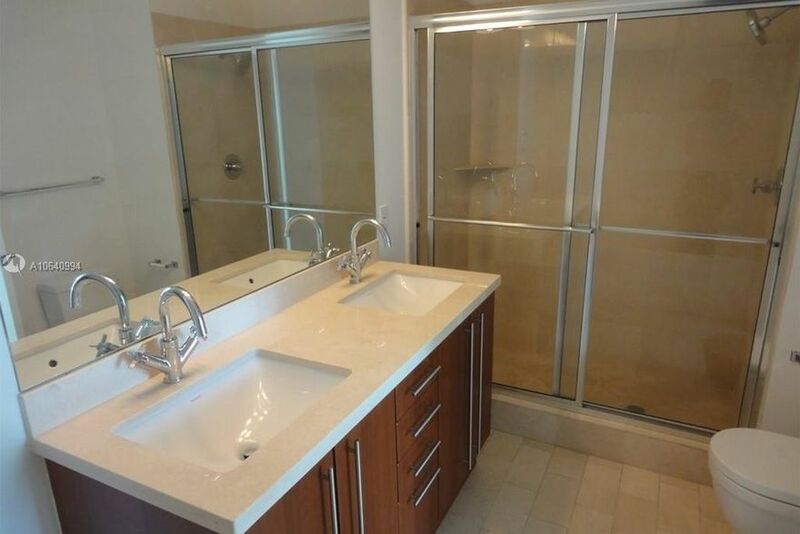 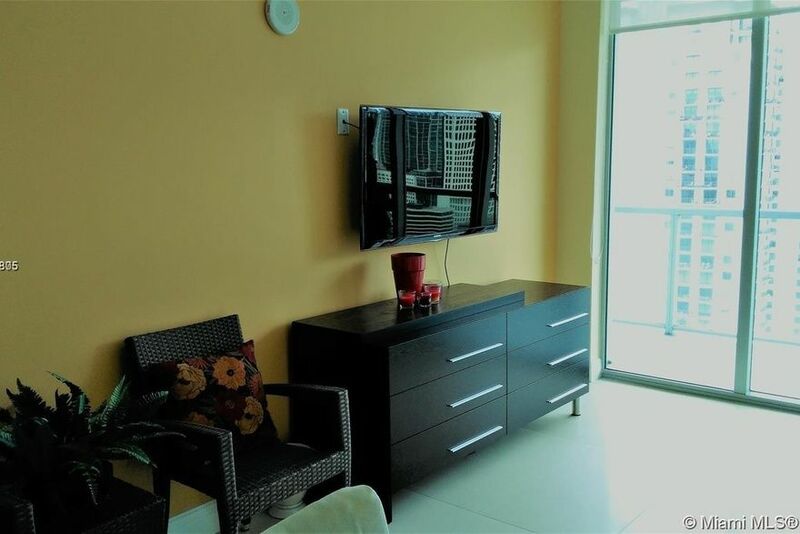 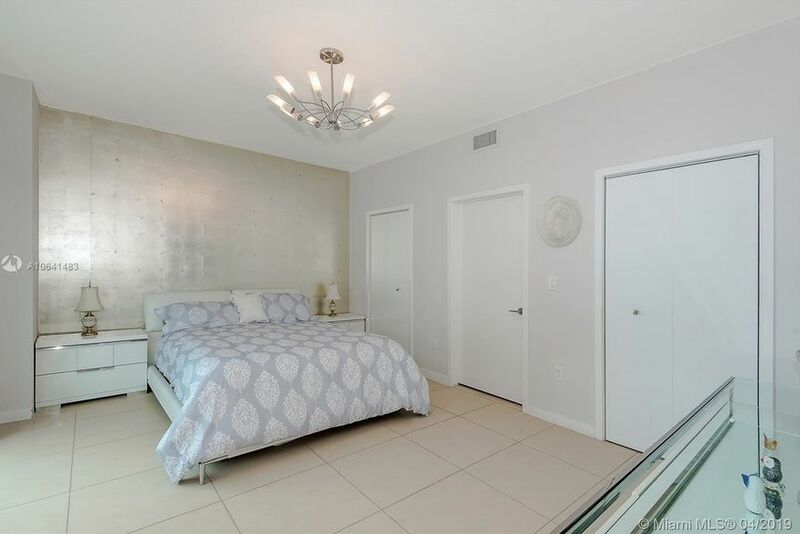 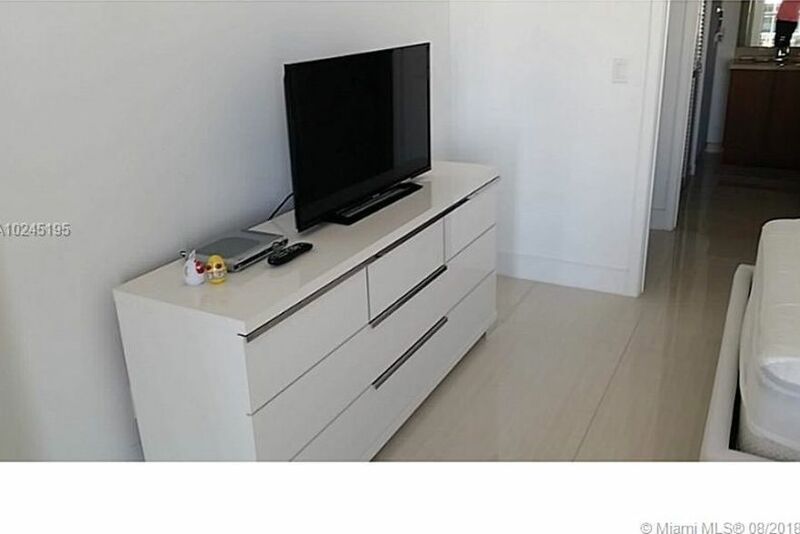 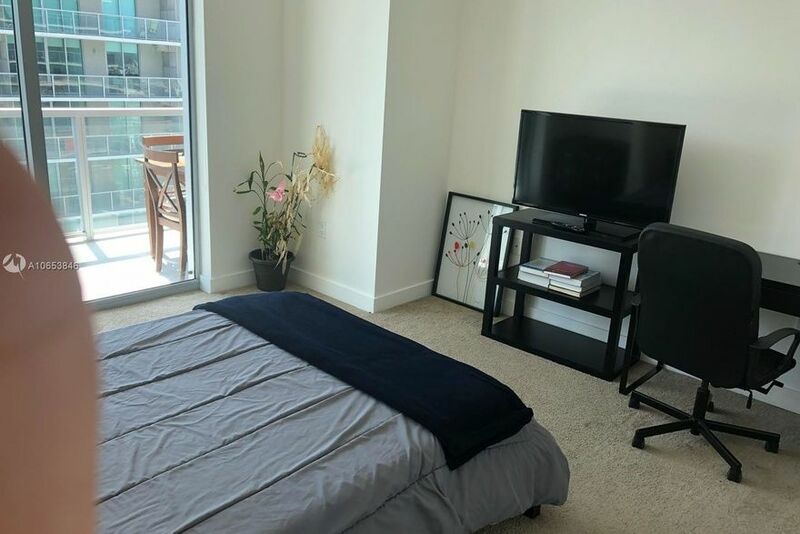 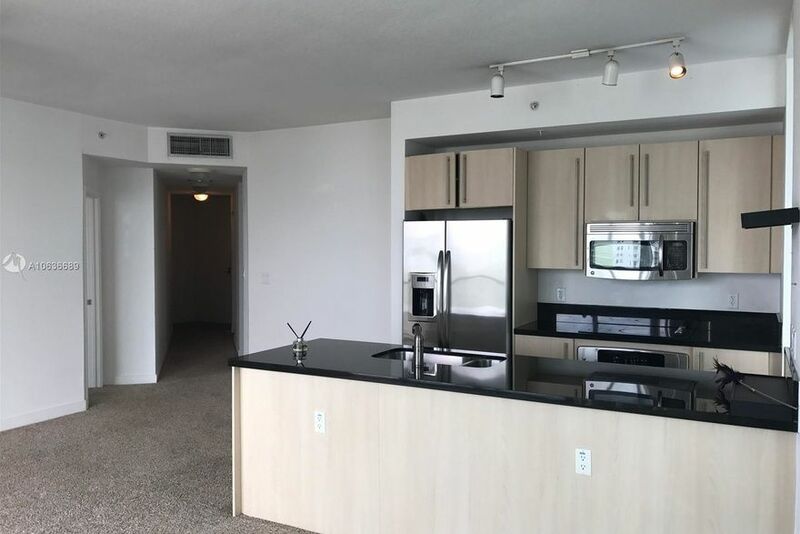 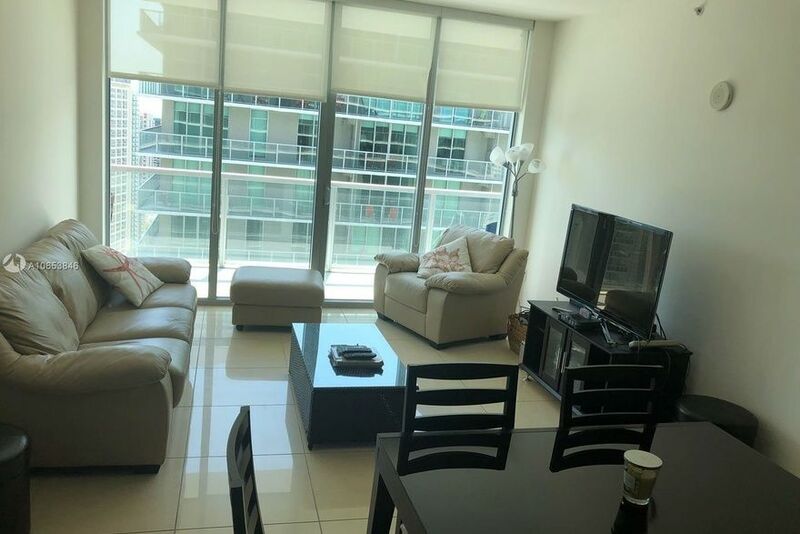 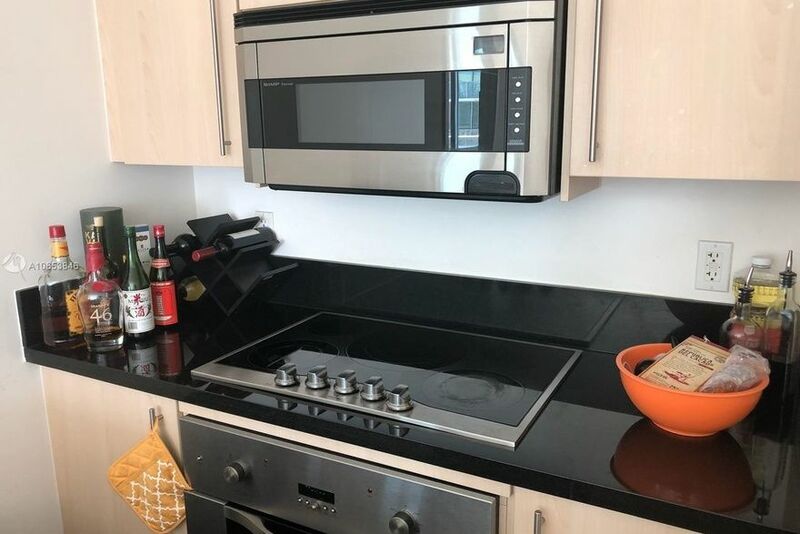 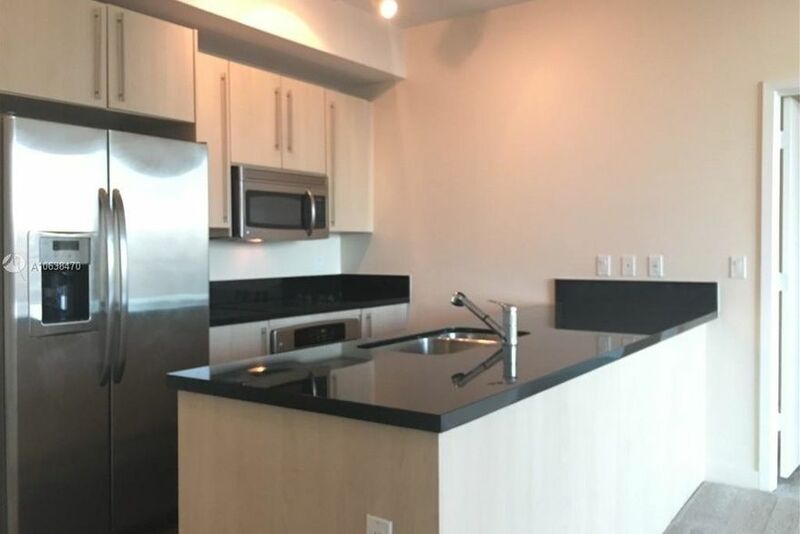 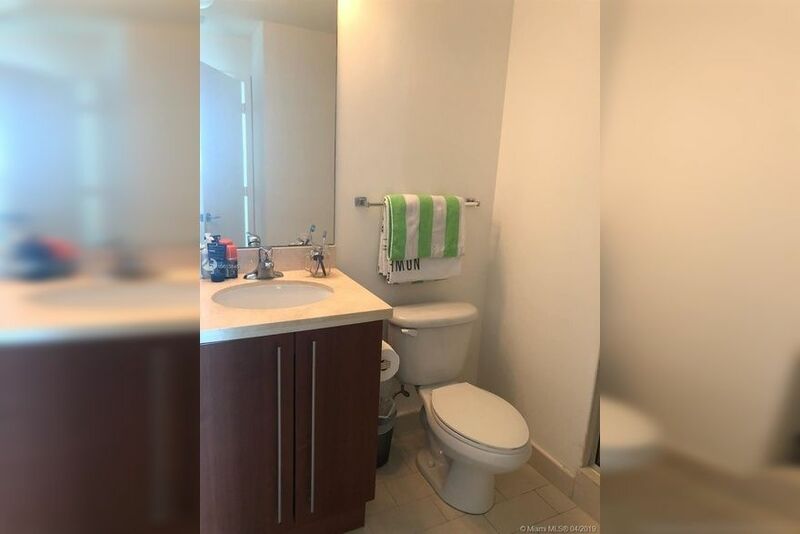 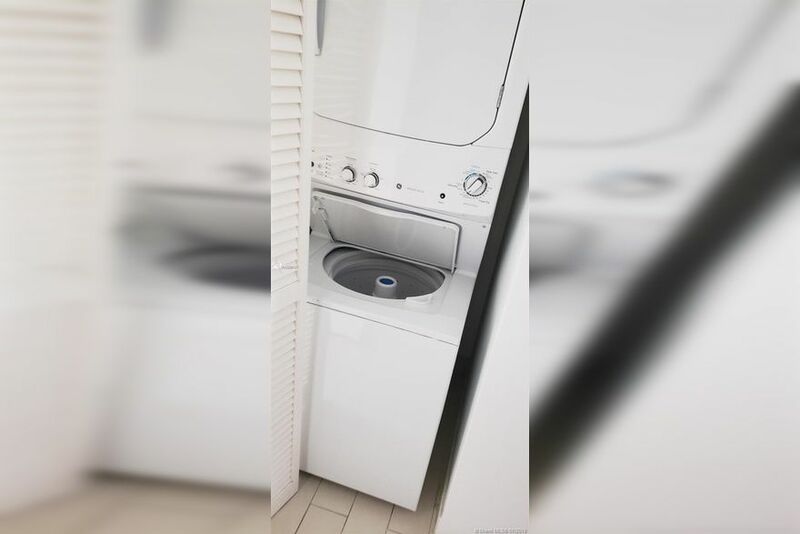 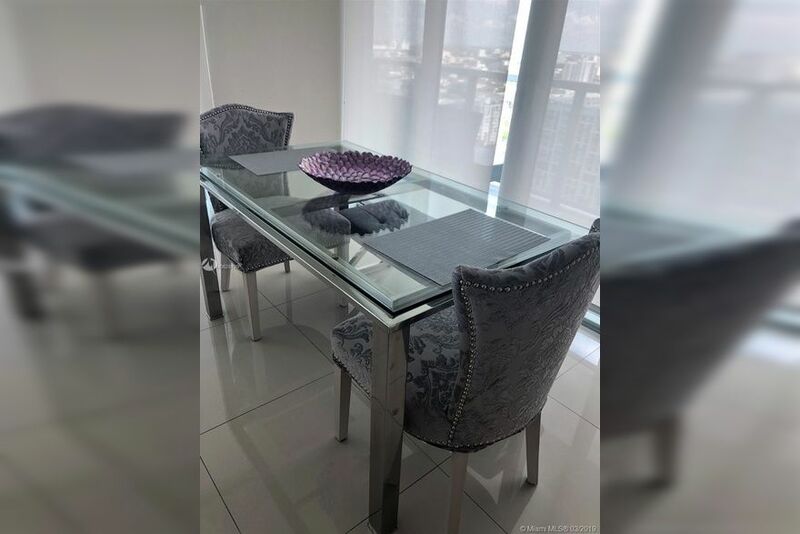 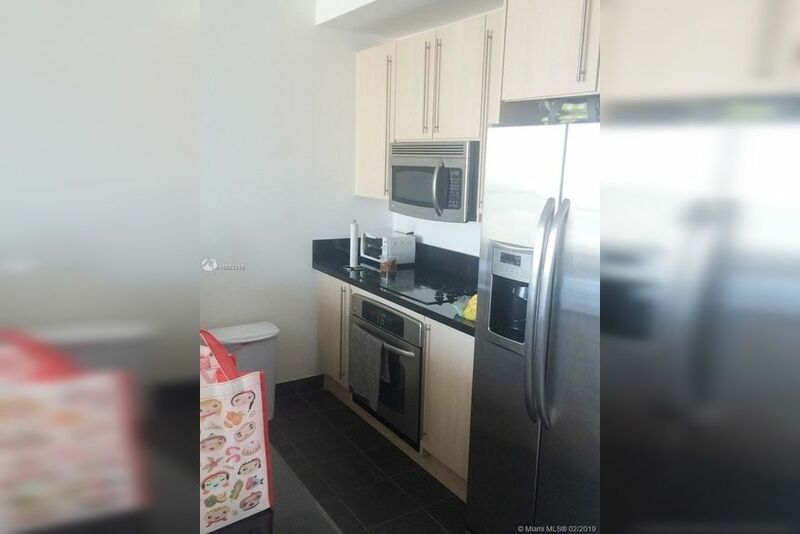 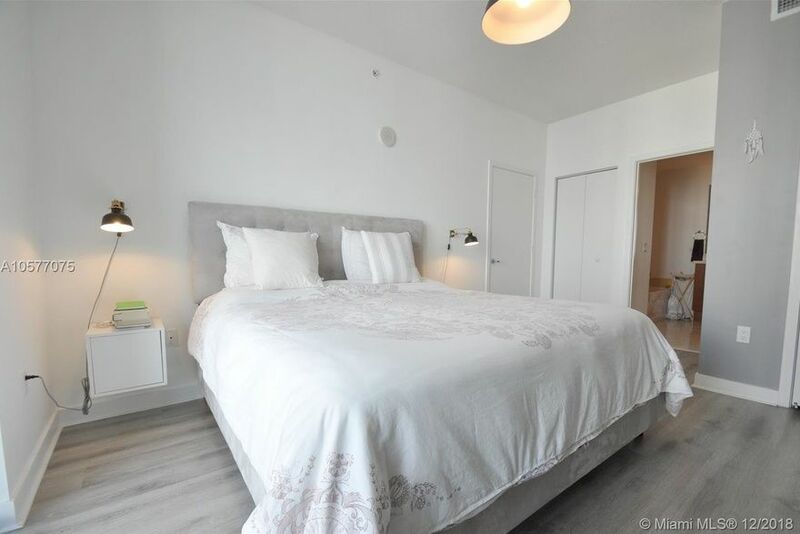 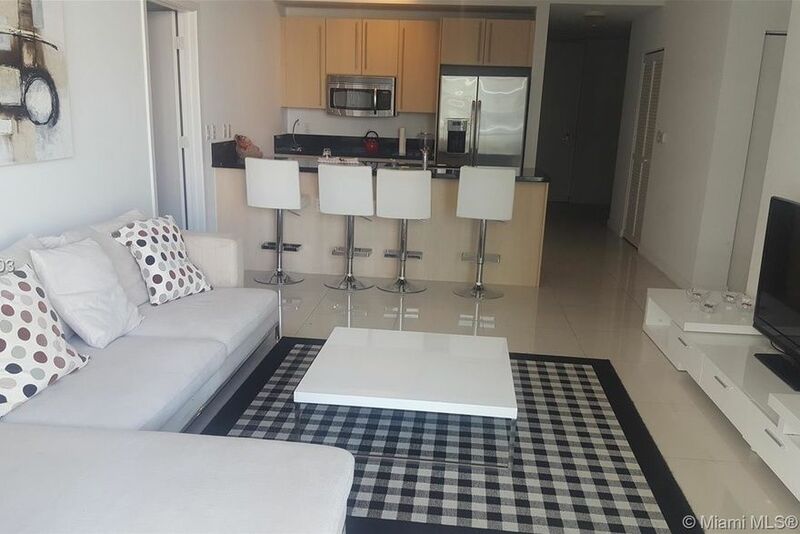 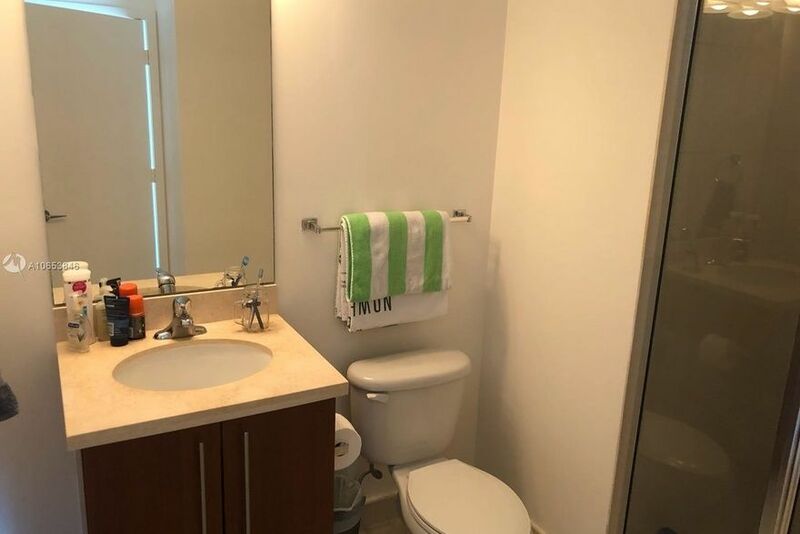 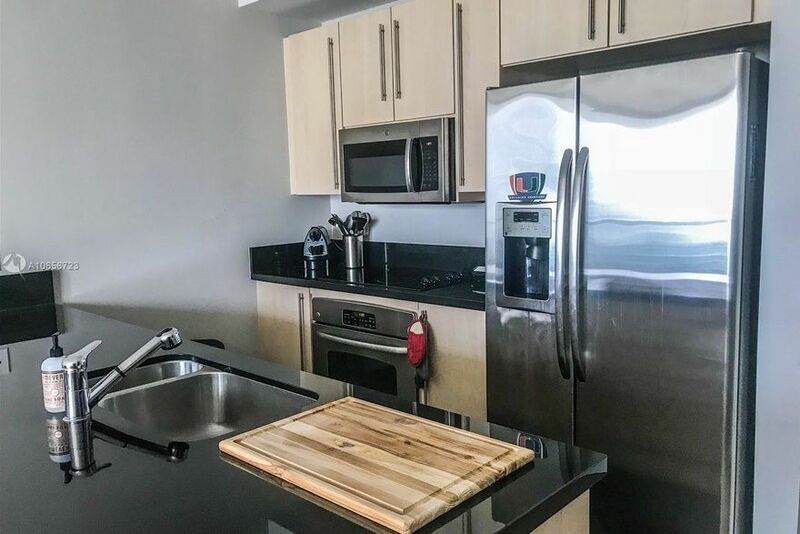 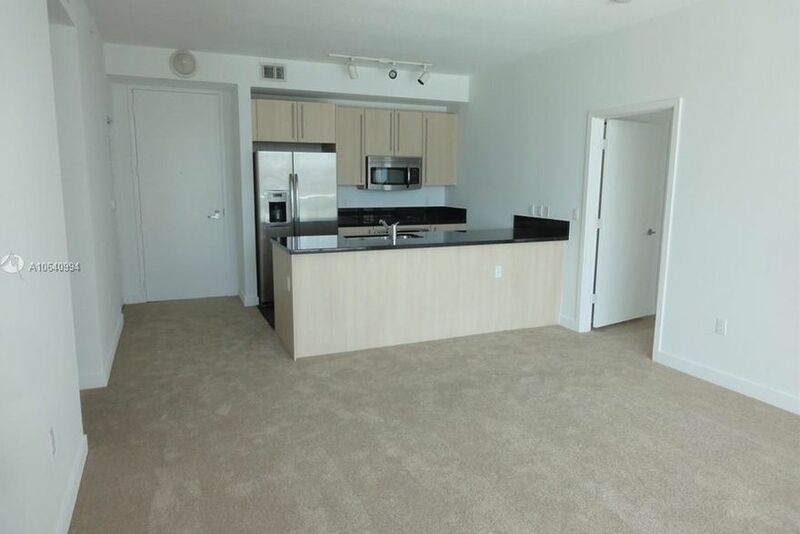 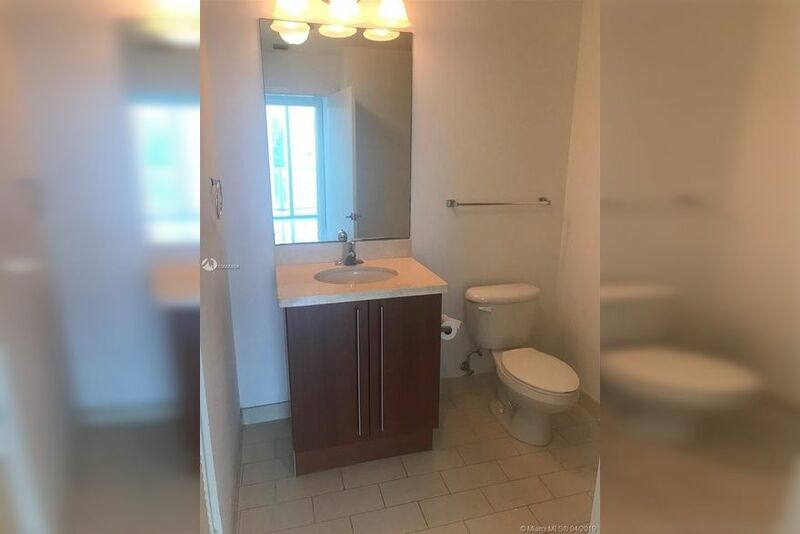 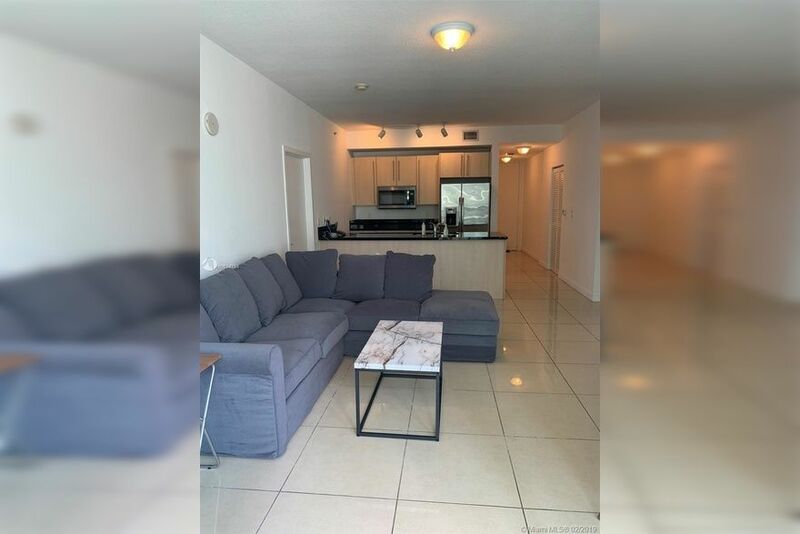 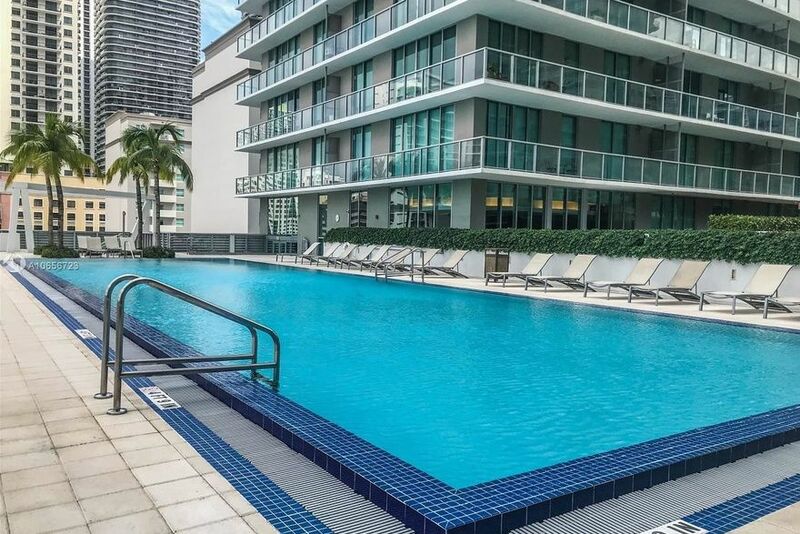 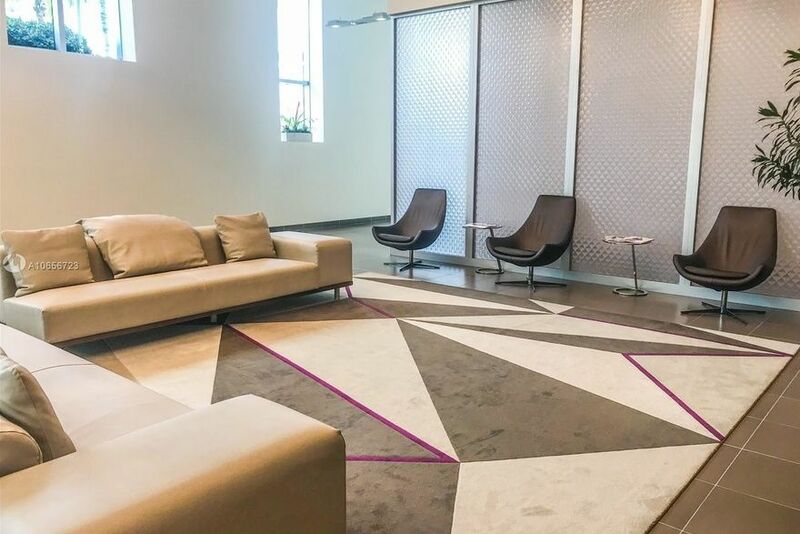 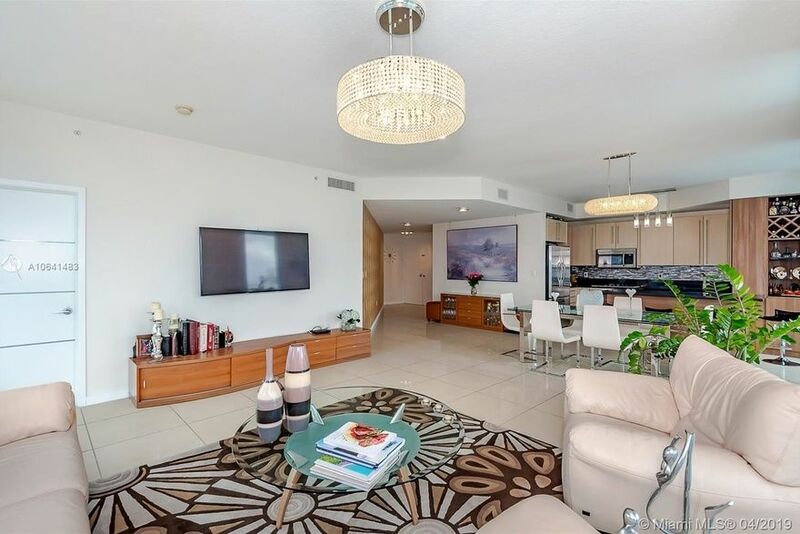 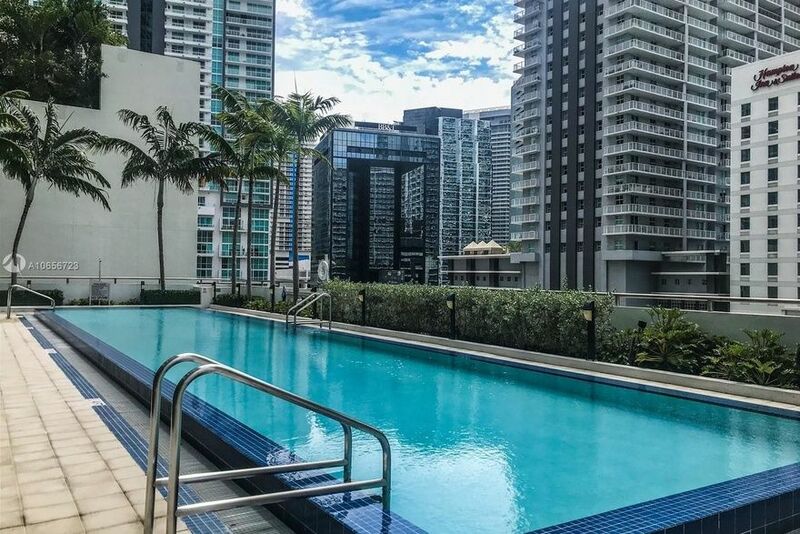 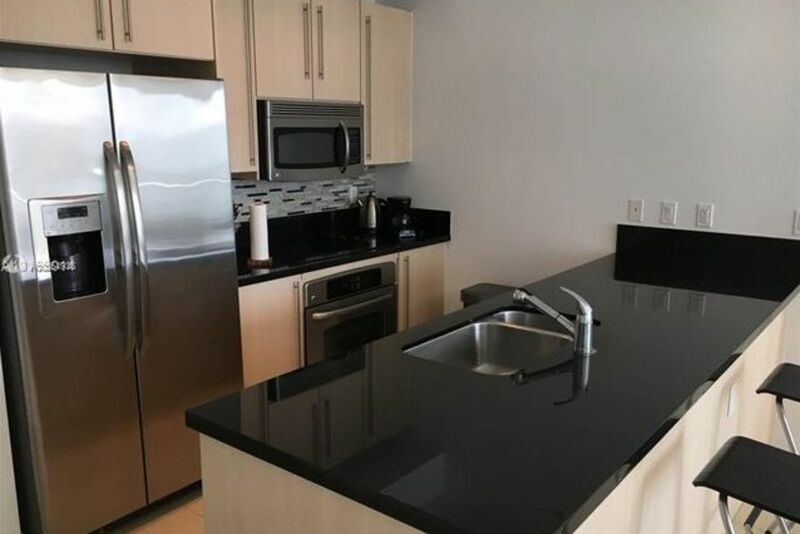 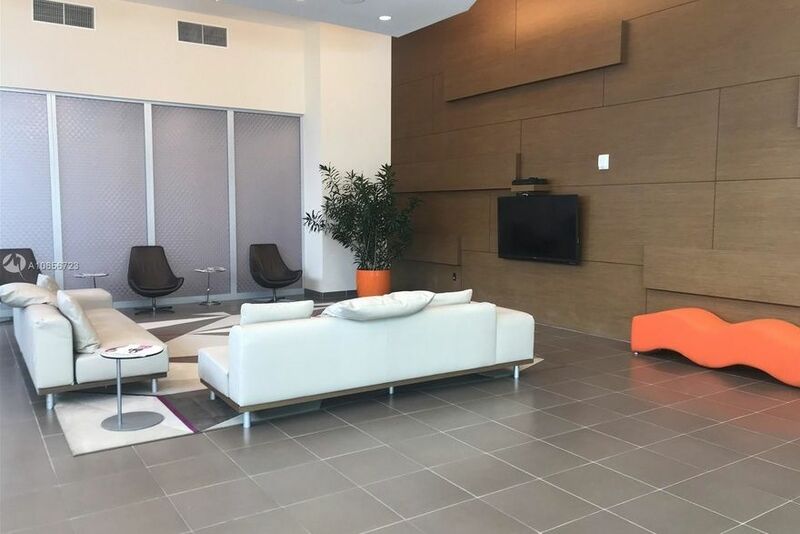 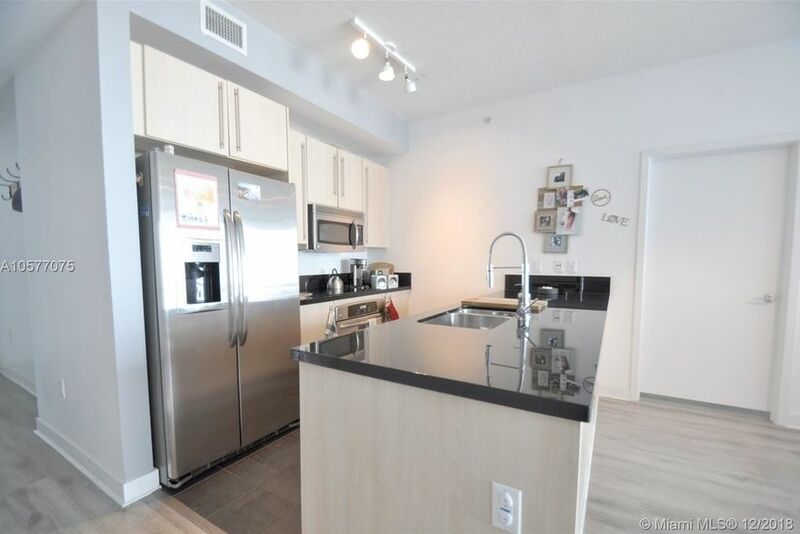 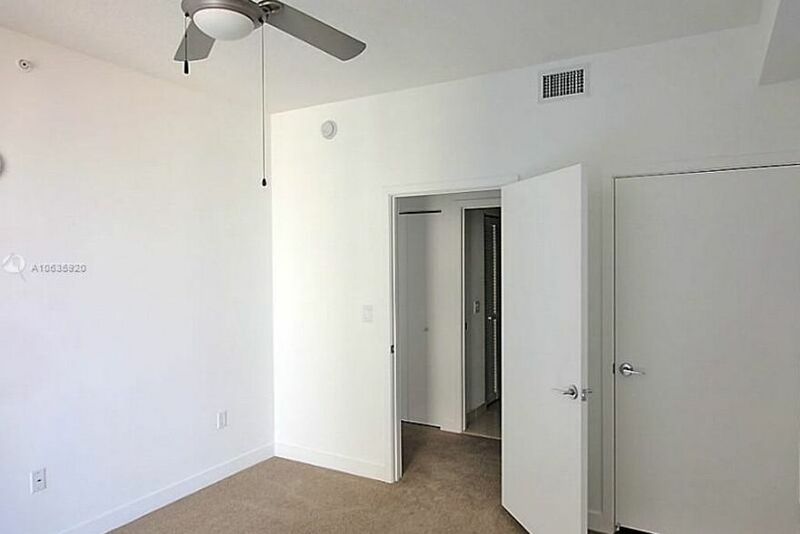 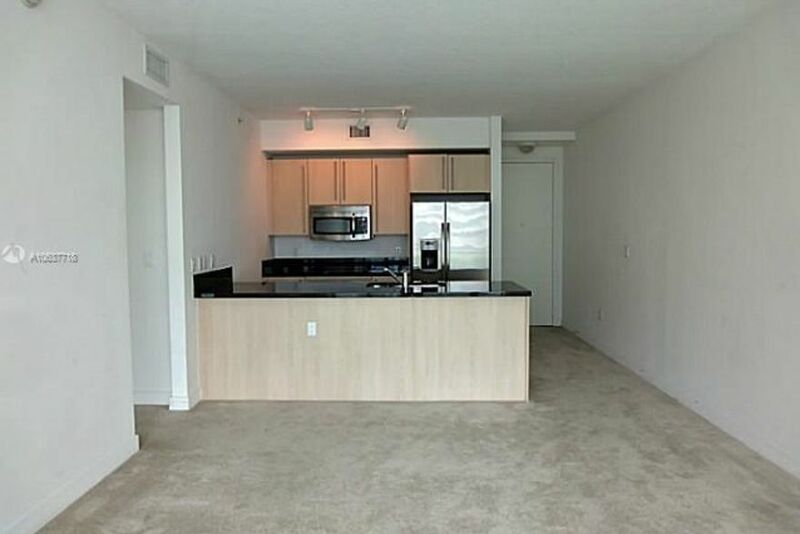 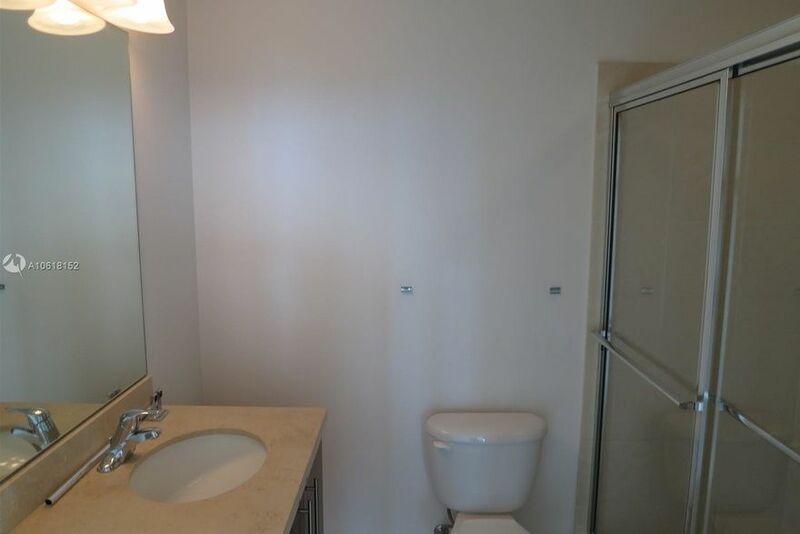 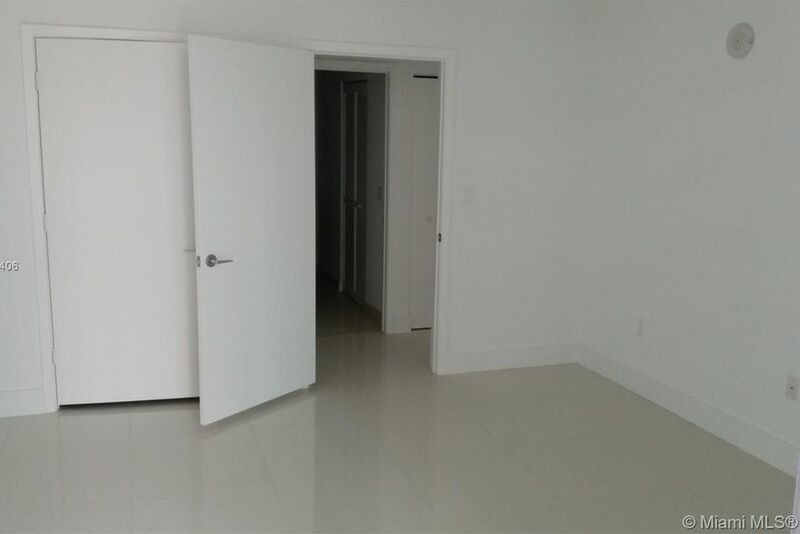 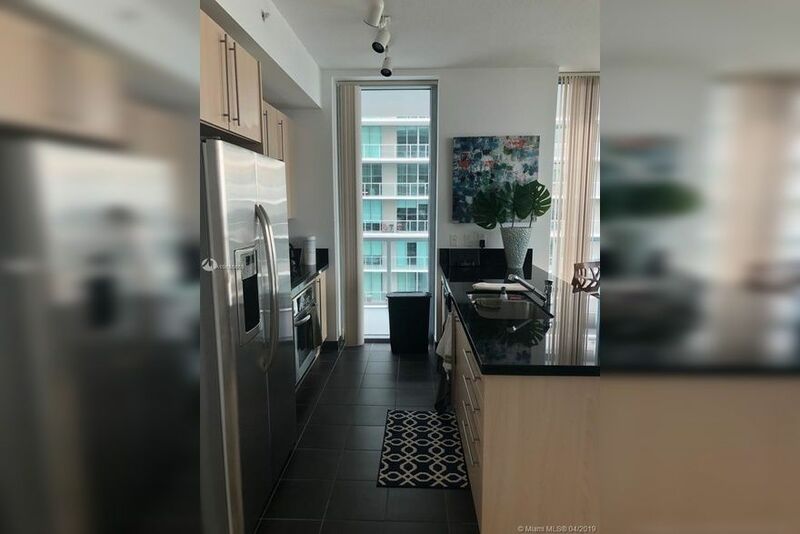 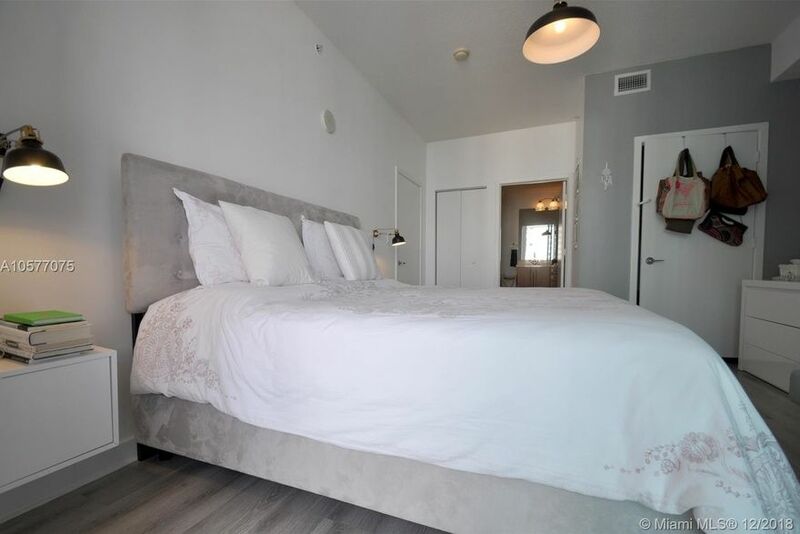 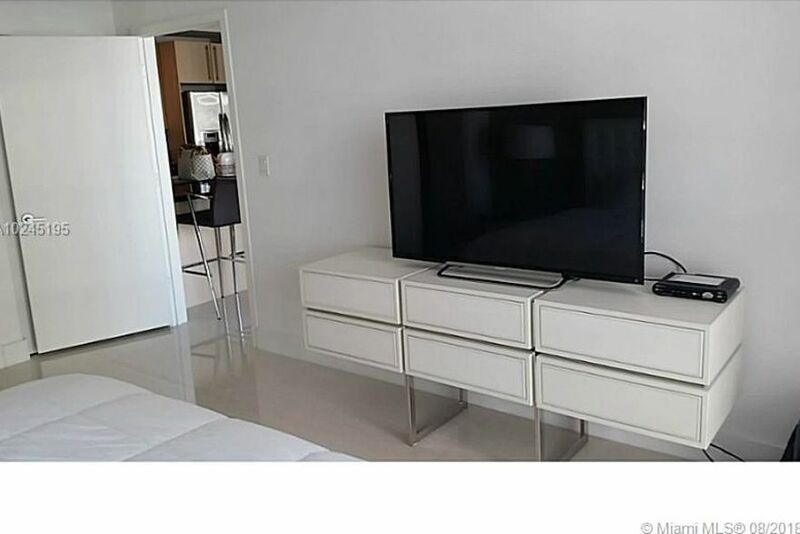 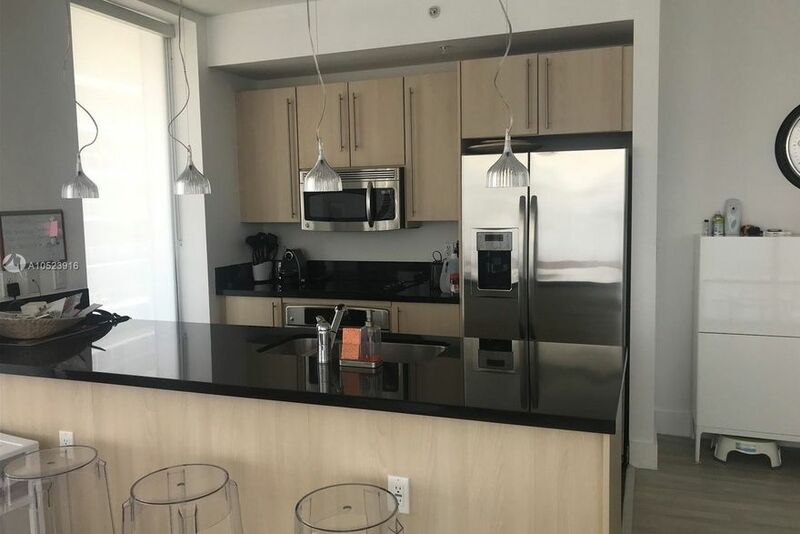 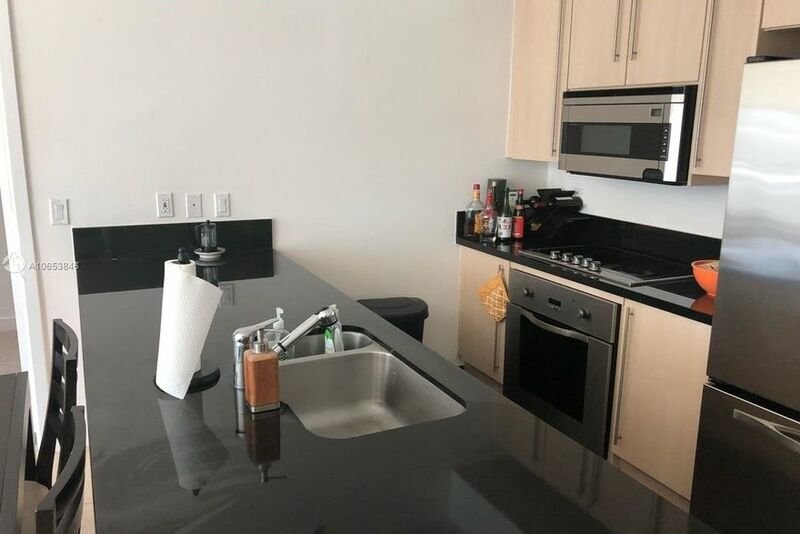 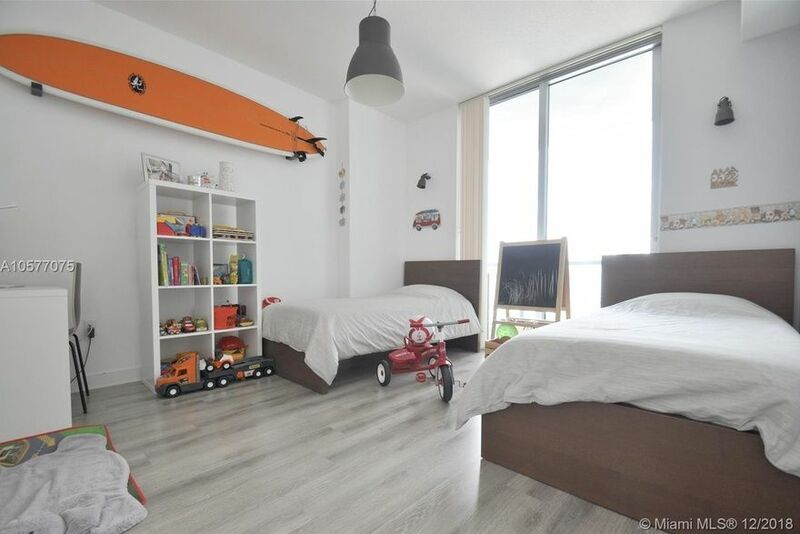 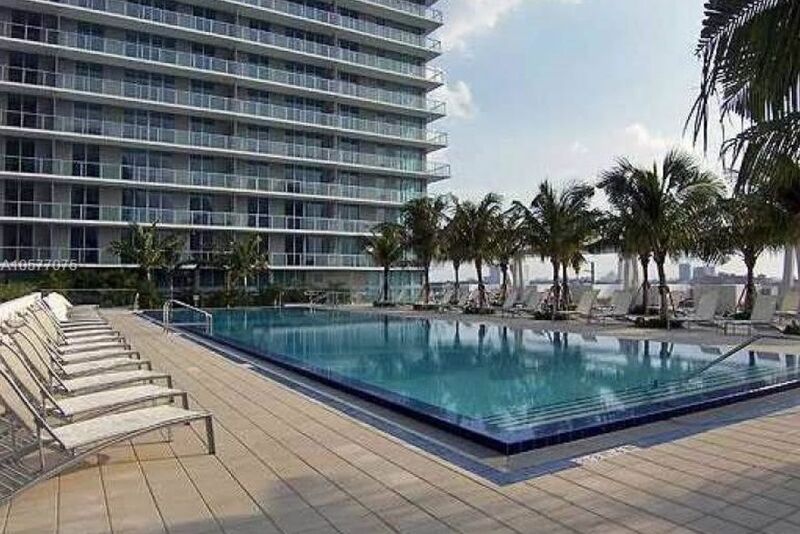 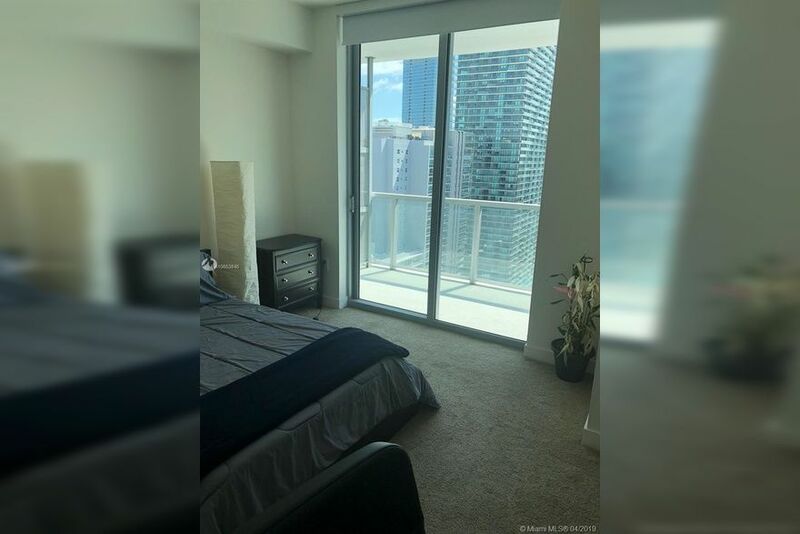 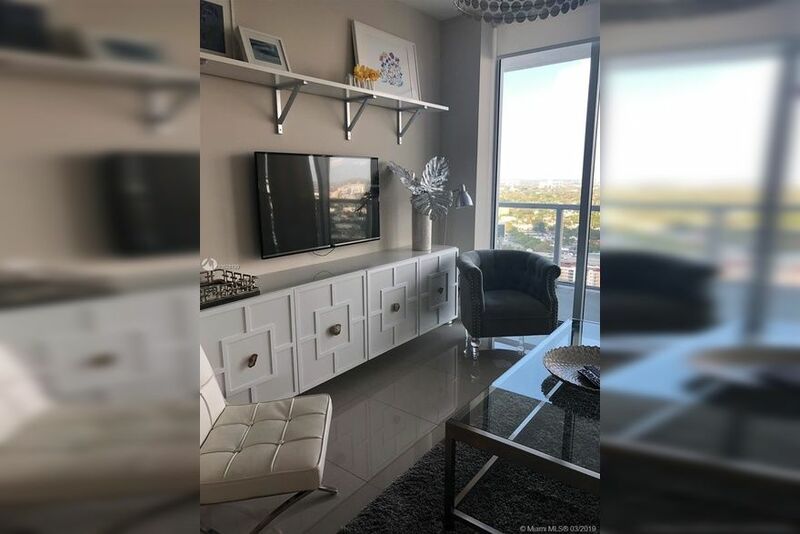 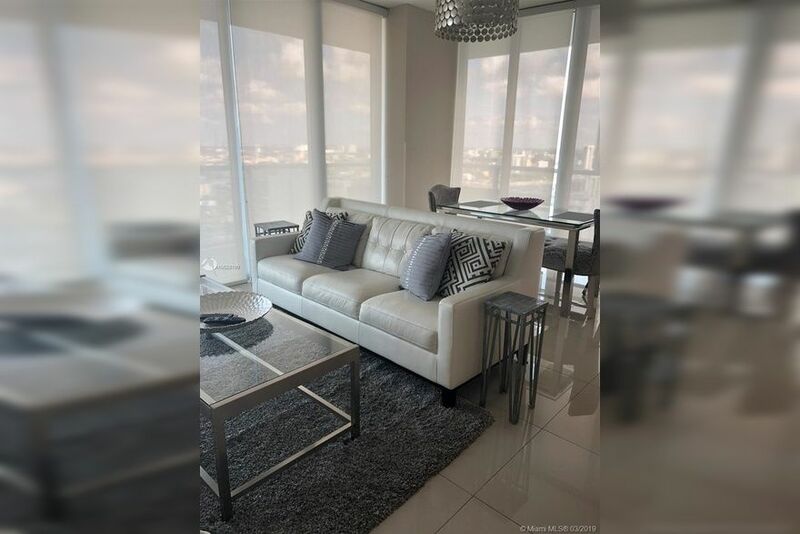 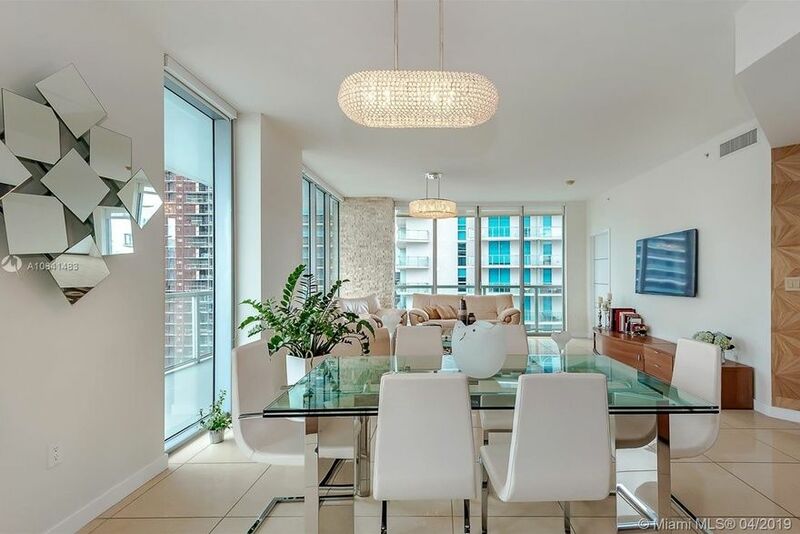 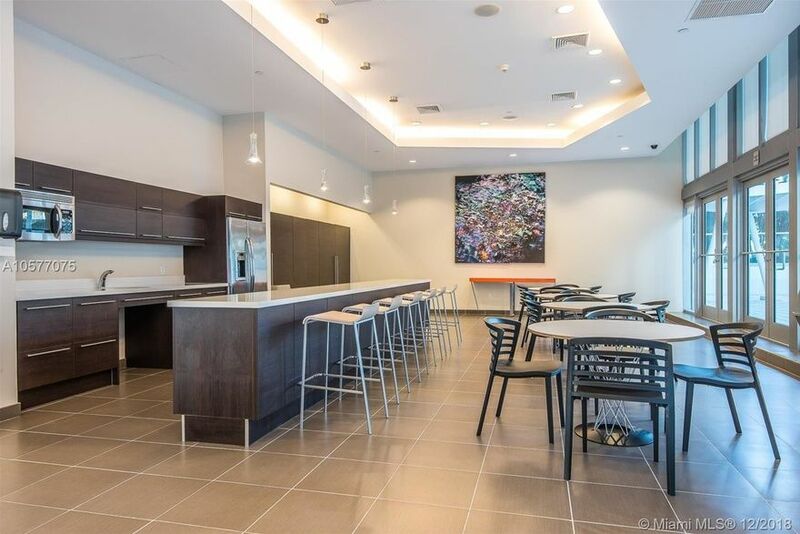 If you need any assistance on looking on how much to spend on your apartment rental at Axis Brickell Miami, our rental calculator can show you the rentals that fit your budget. 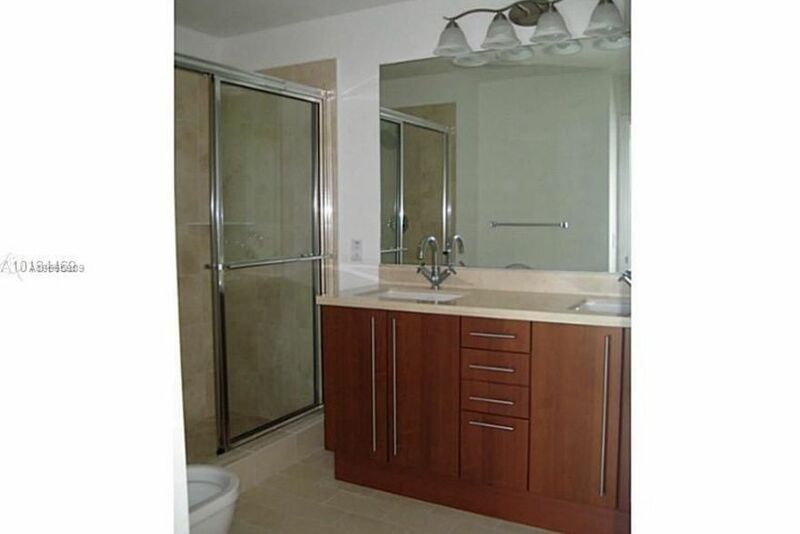 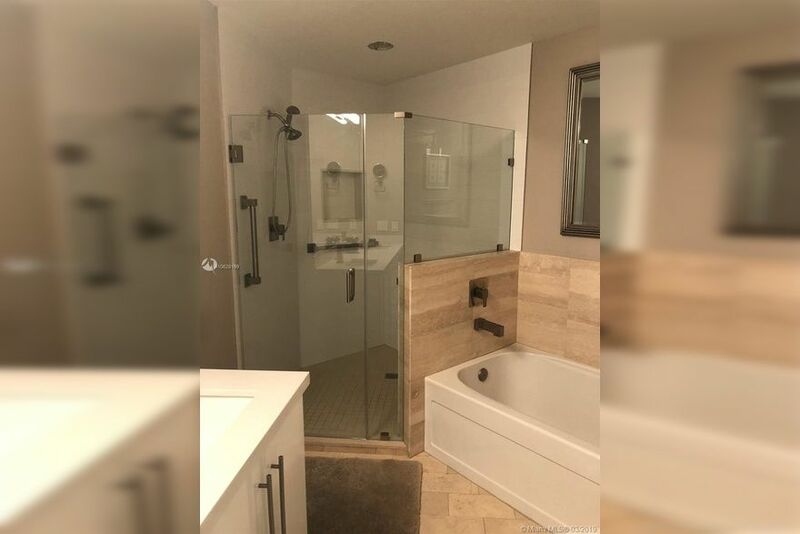 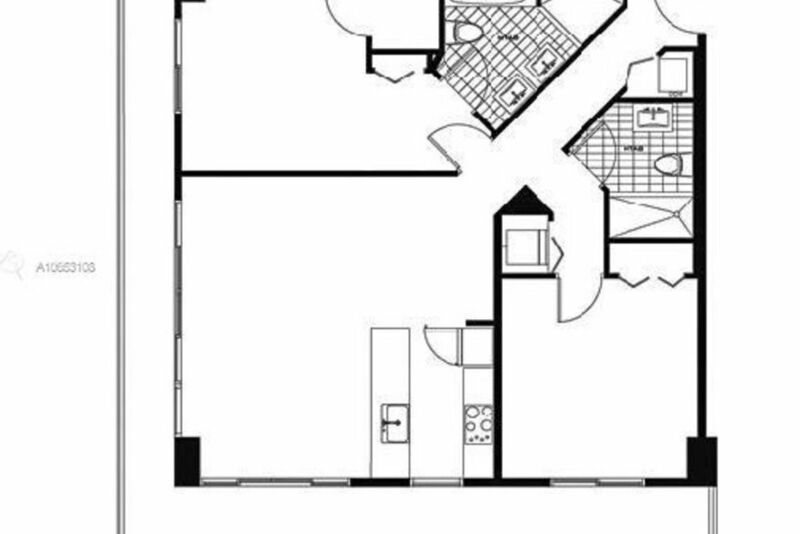 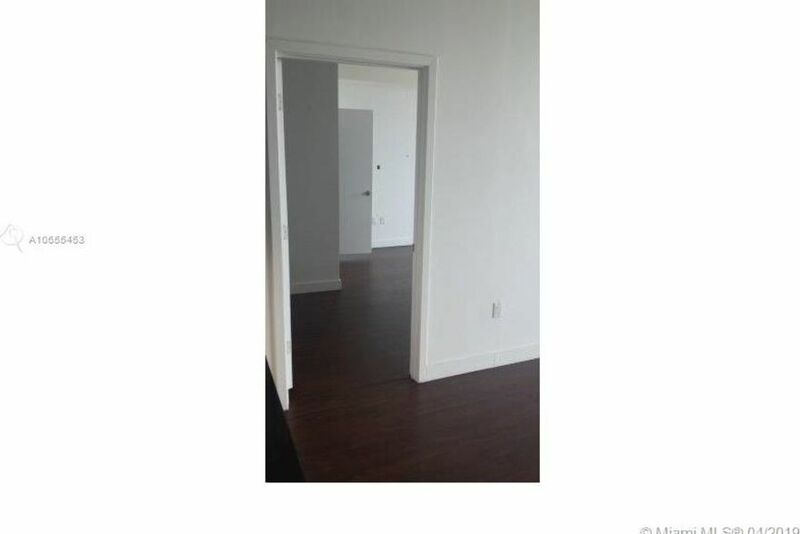 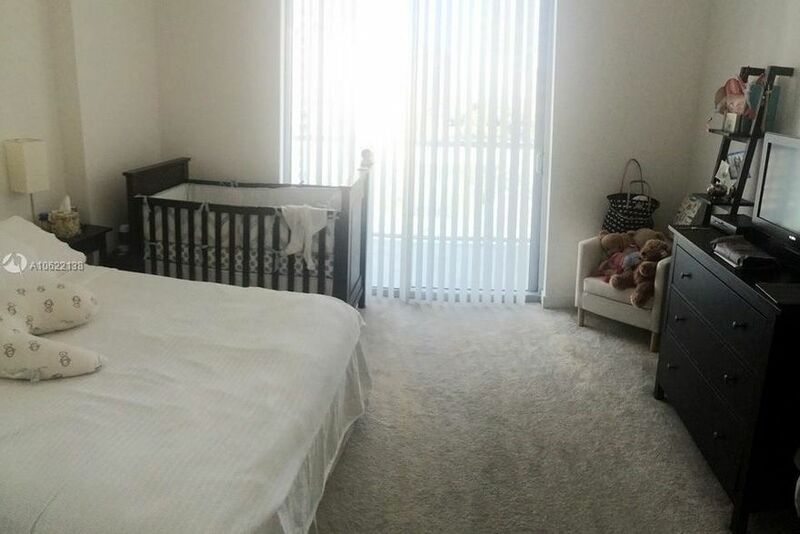 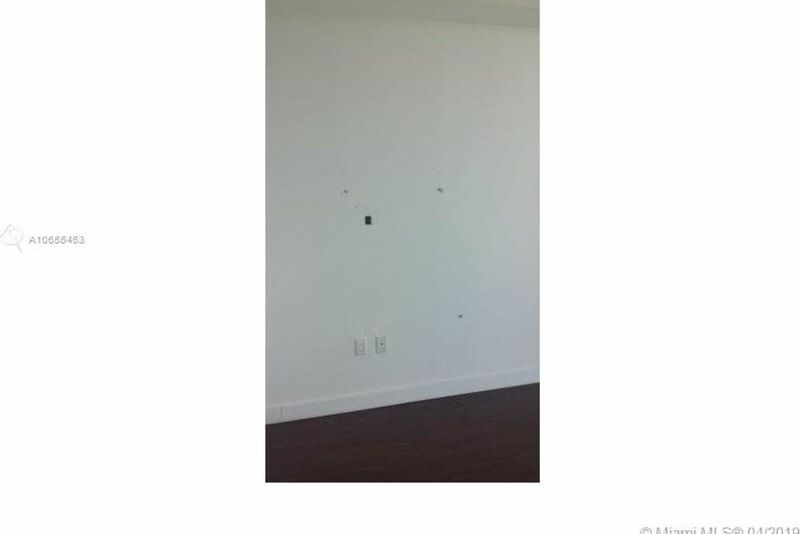 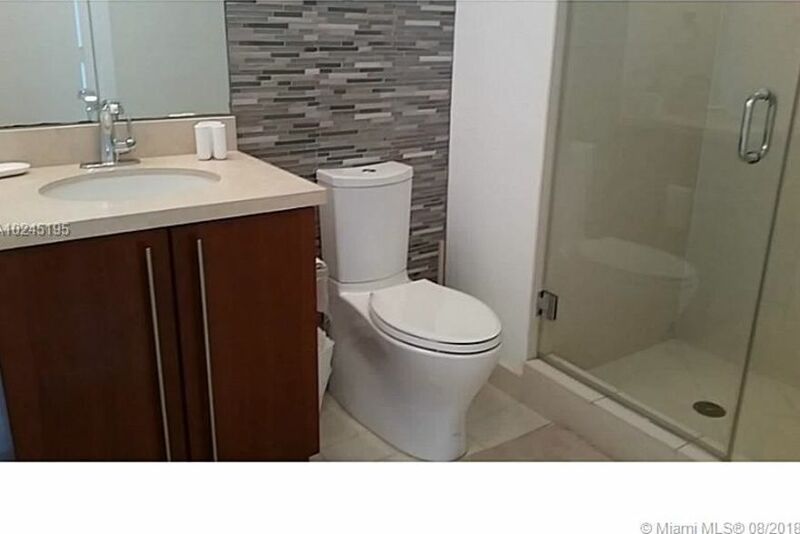 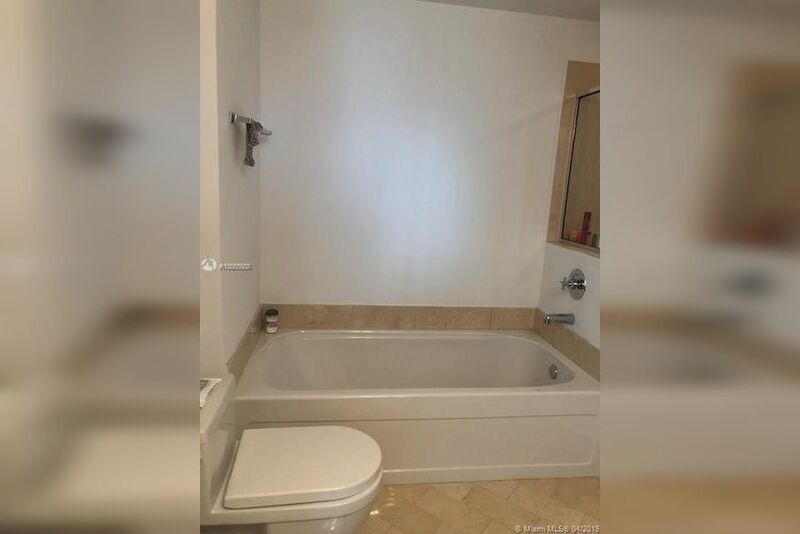 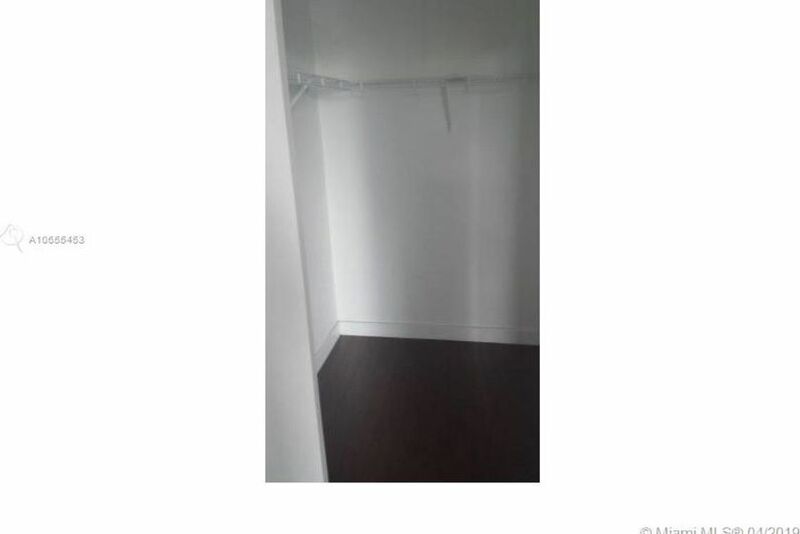 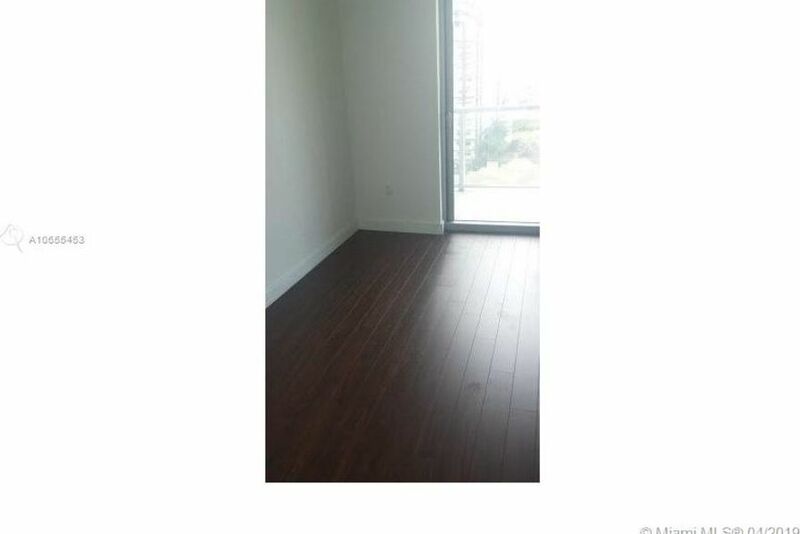 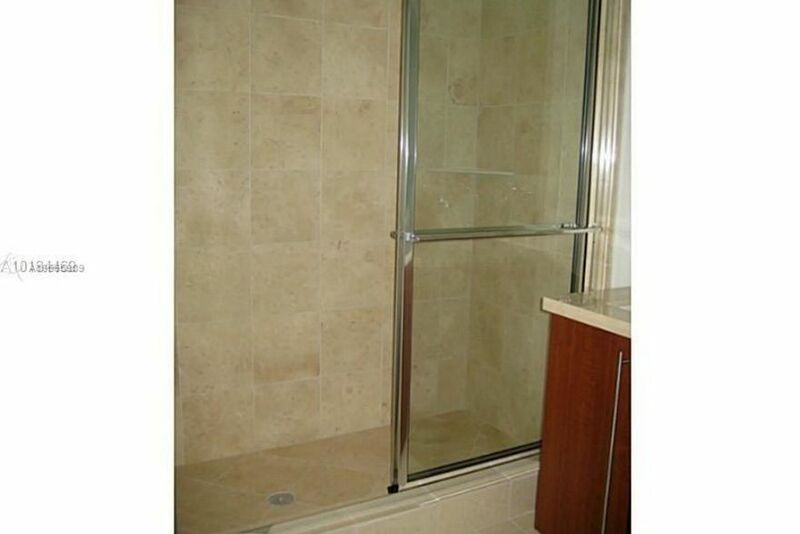 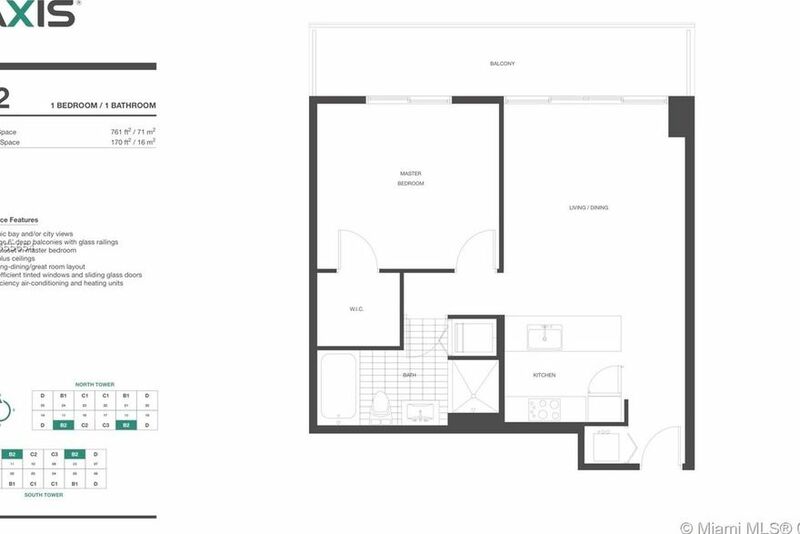 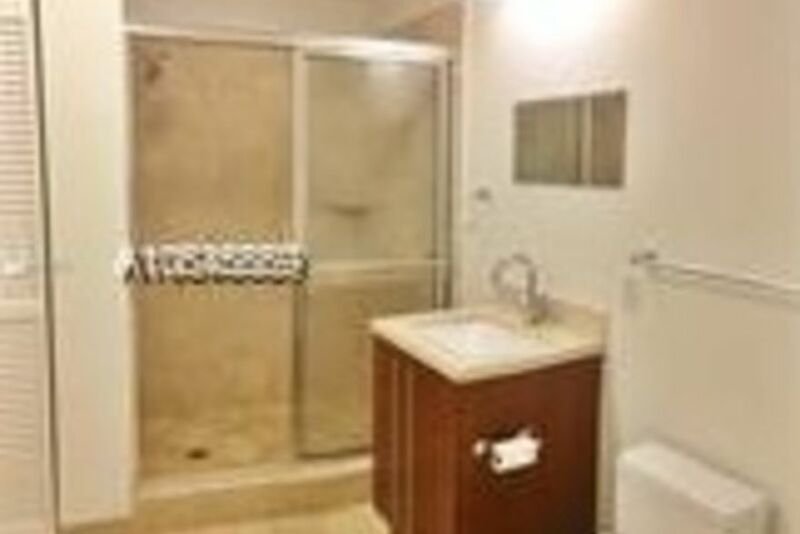 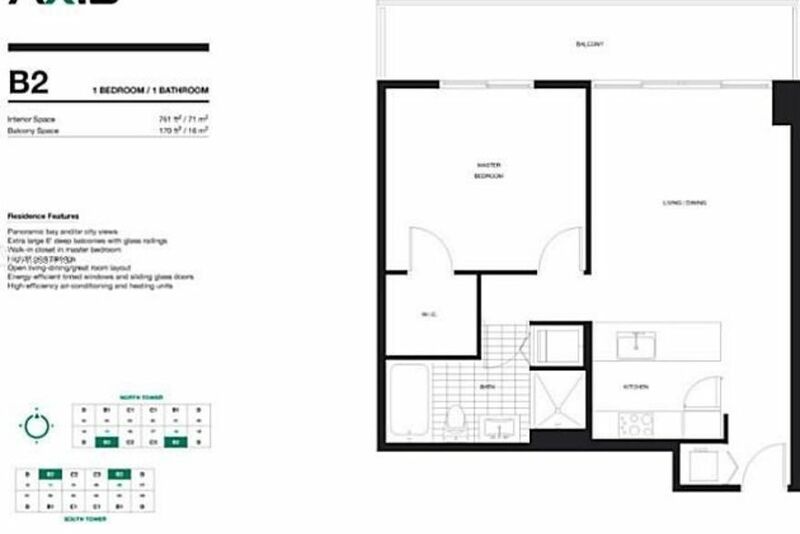 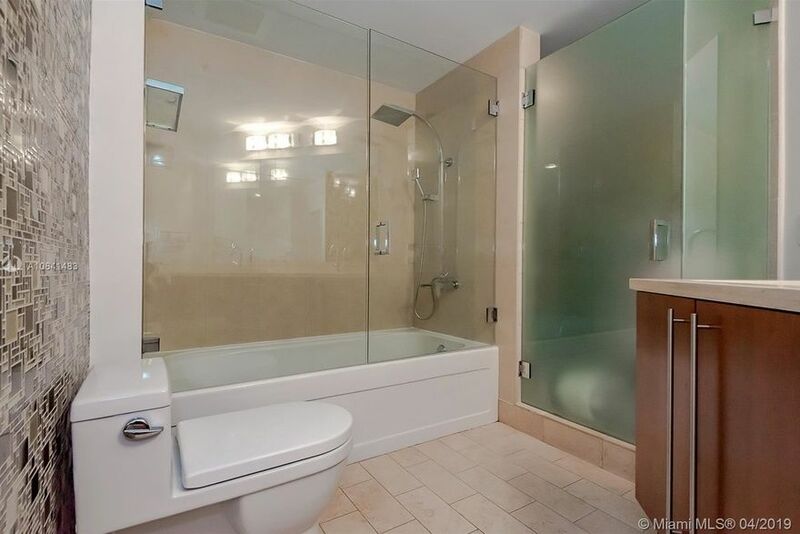 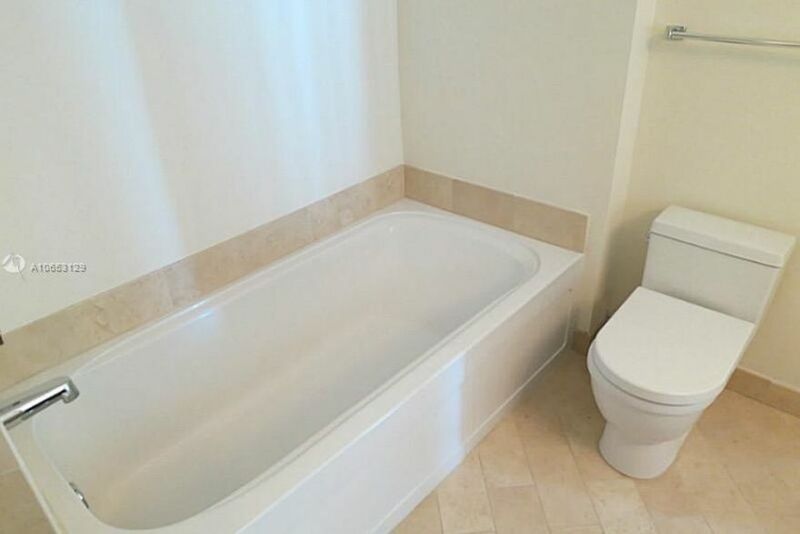 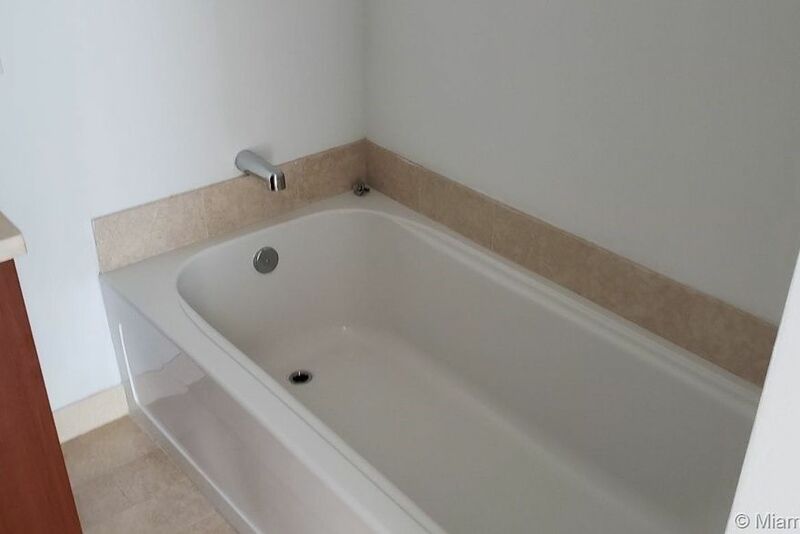 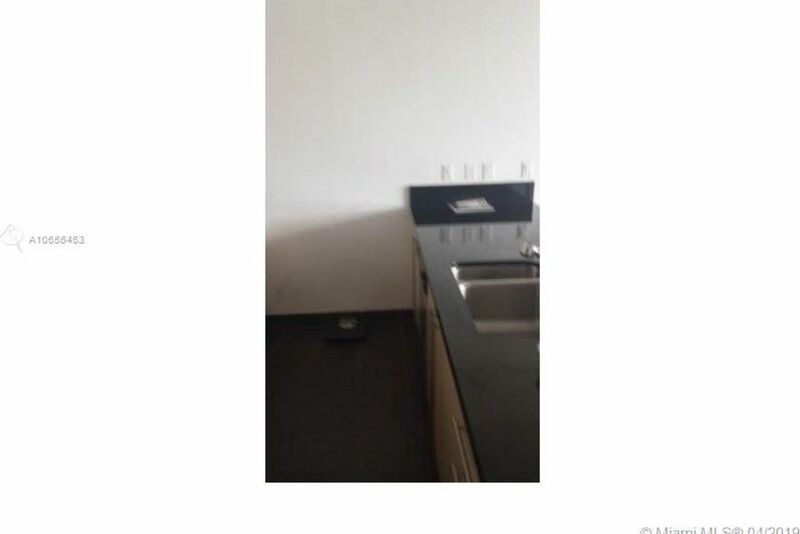 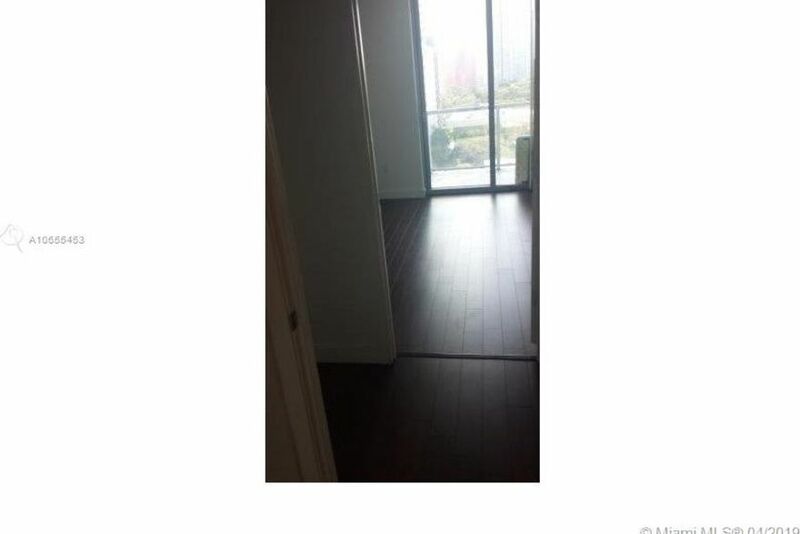 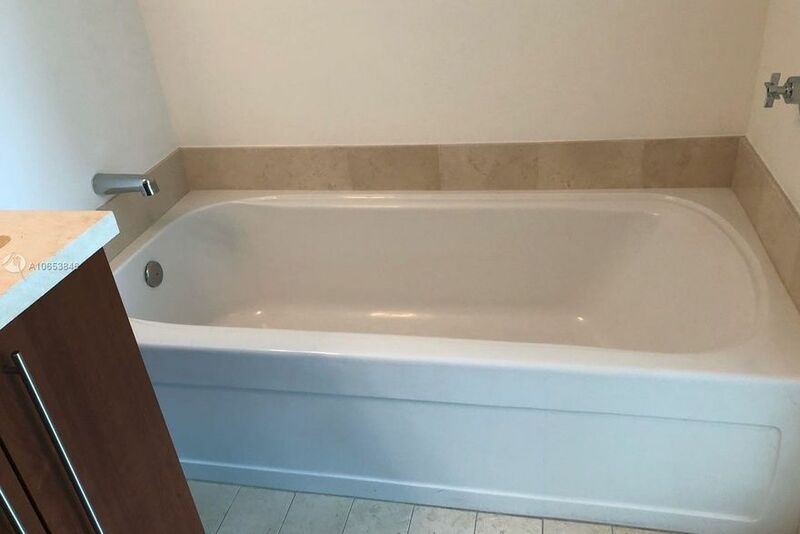 You can also use our filter that can show you what’s available by price, number of bedrooms, and square footage. 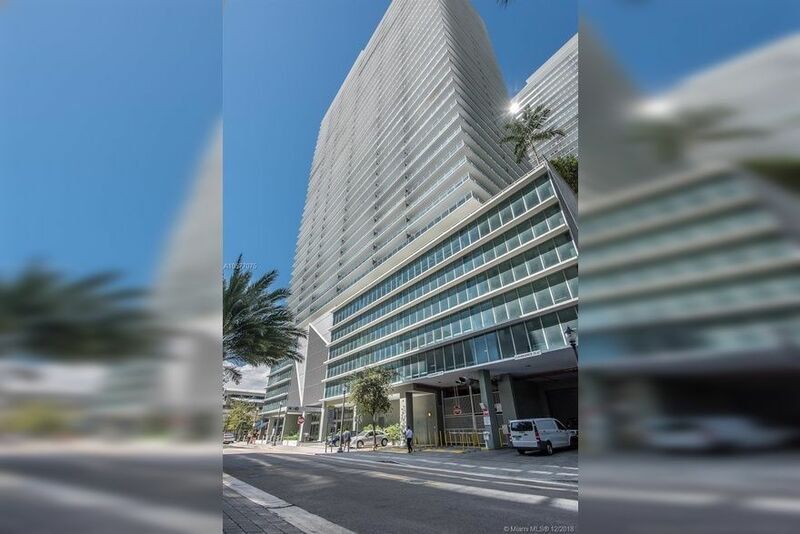 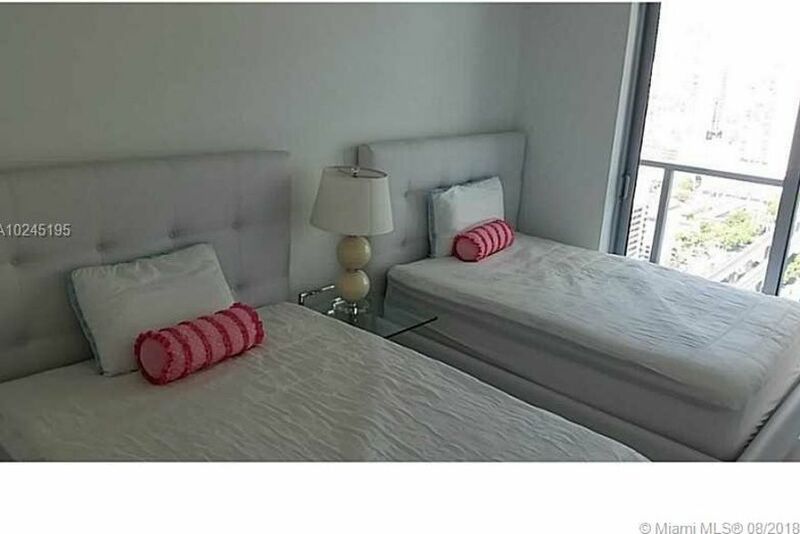 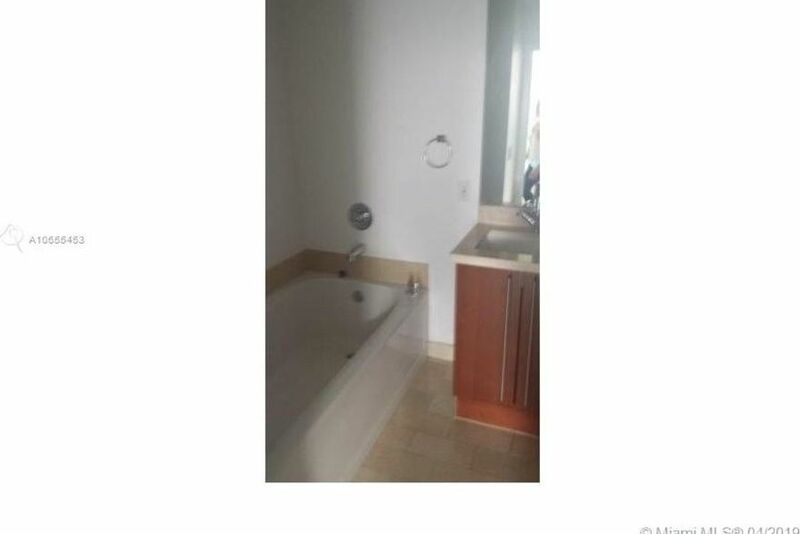 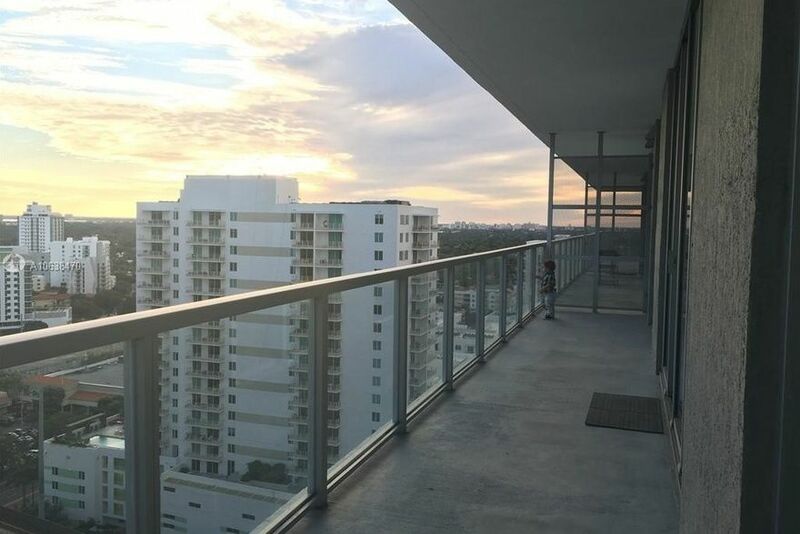 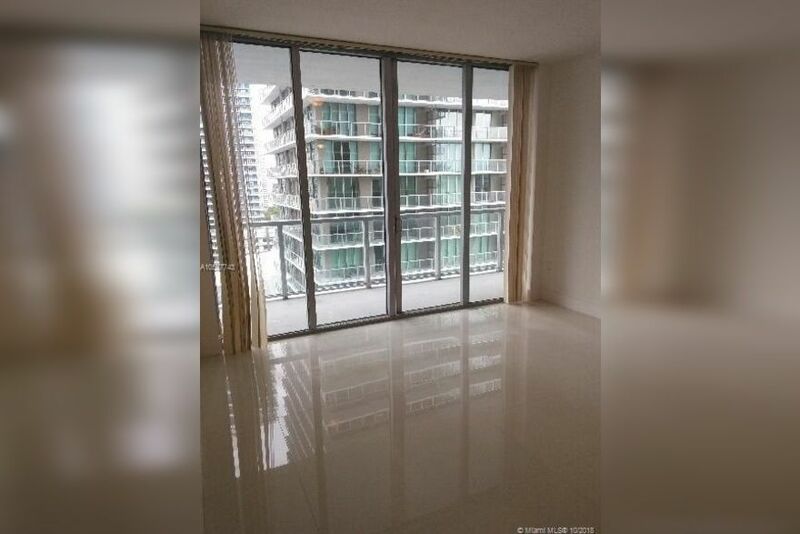 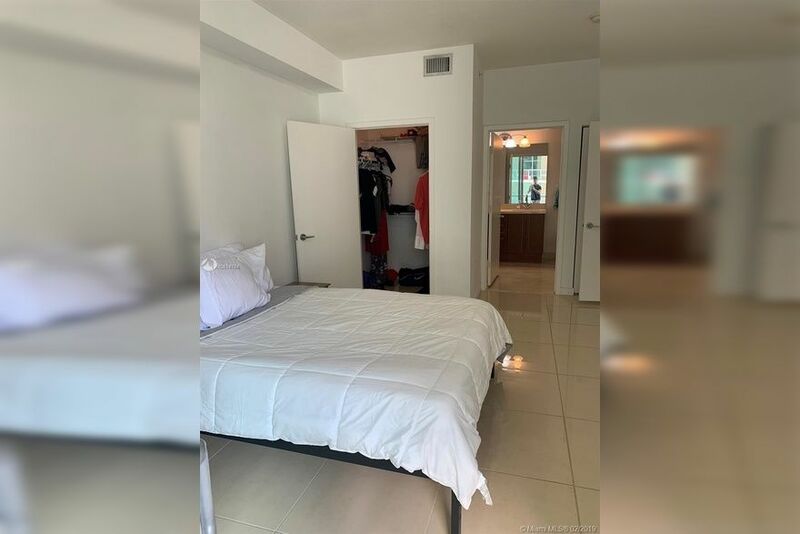 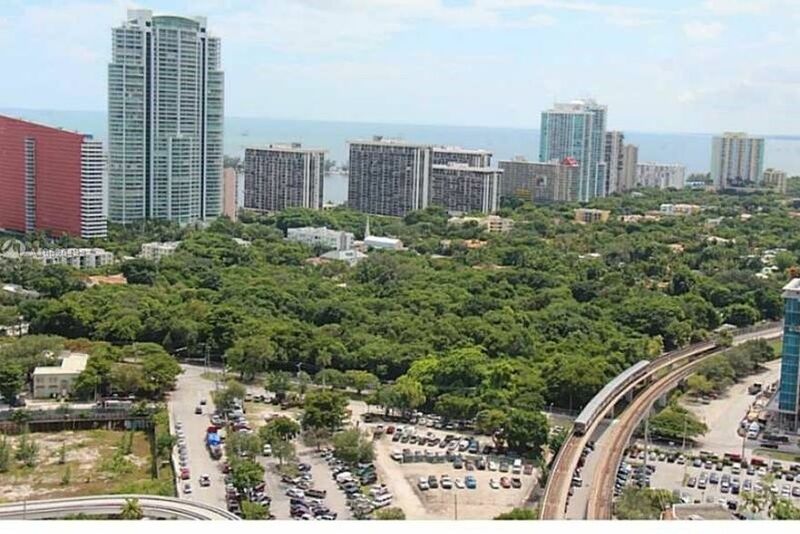 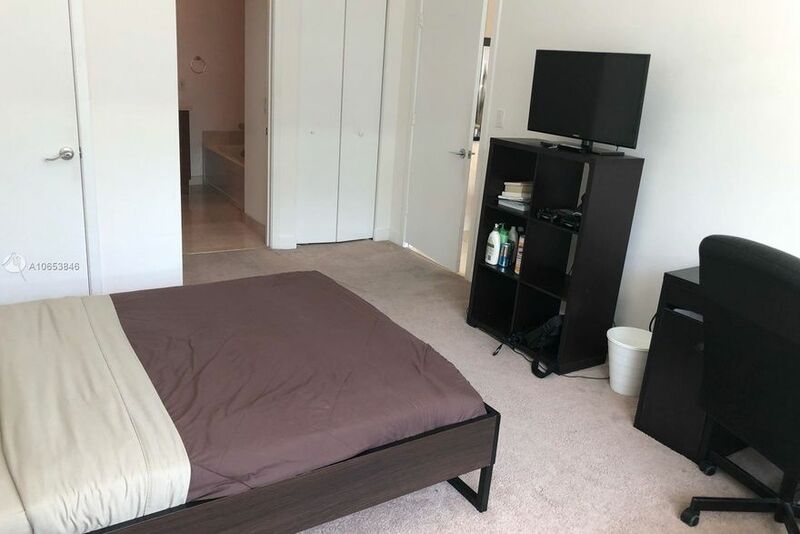 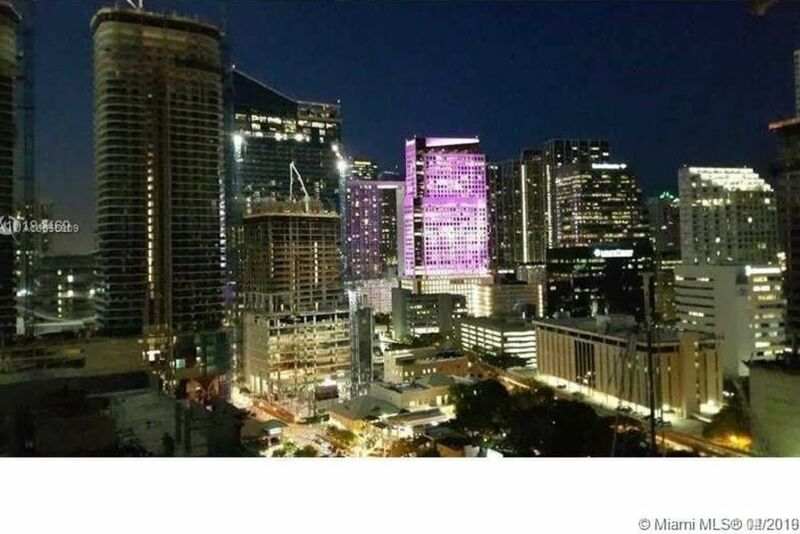 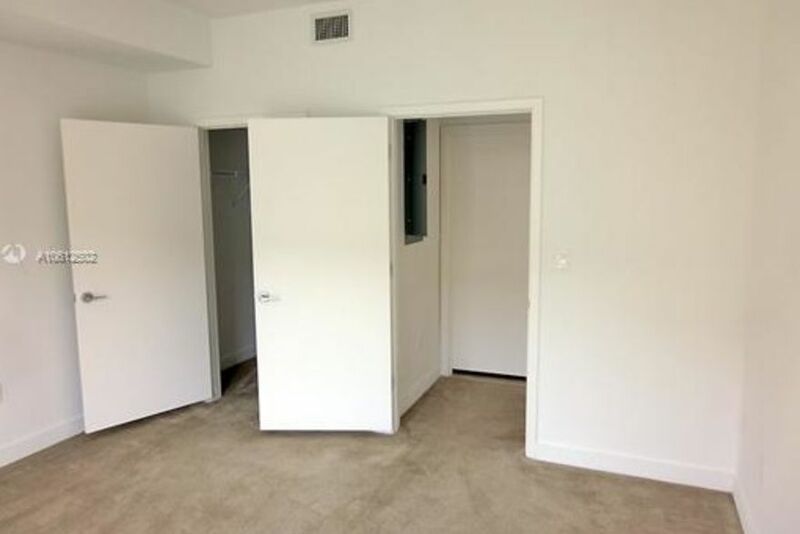 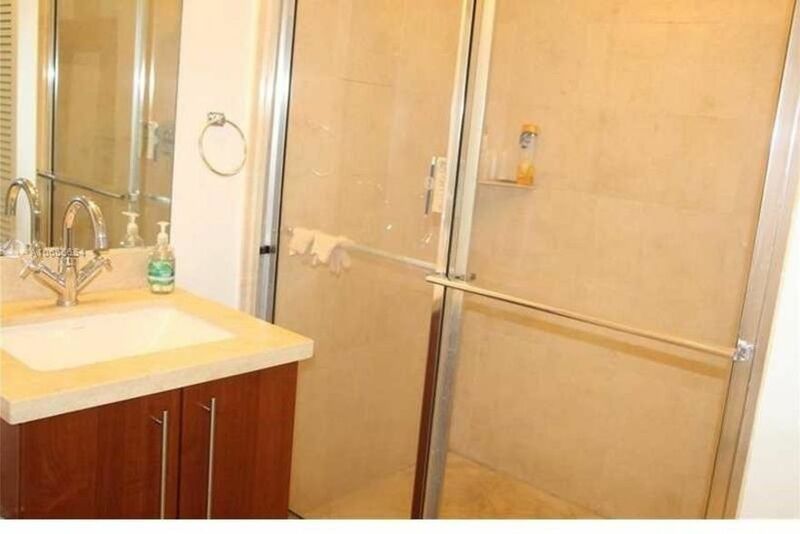 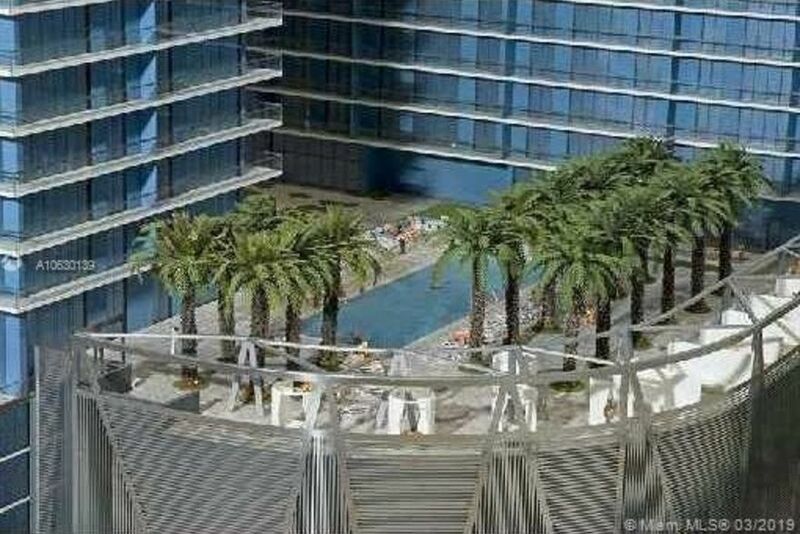 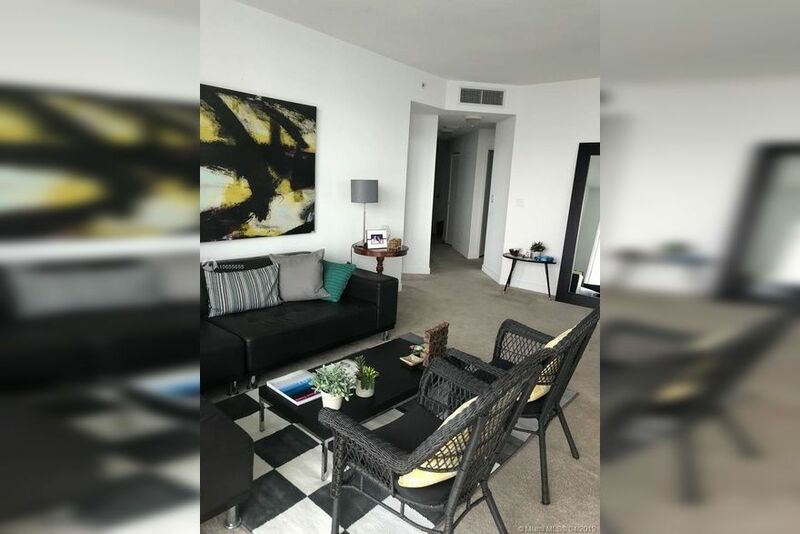 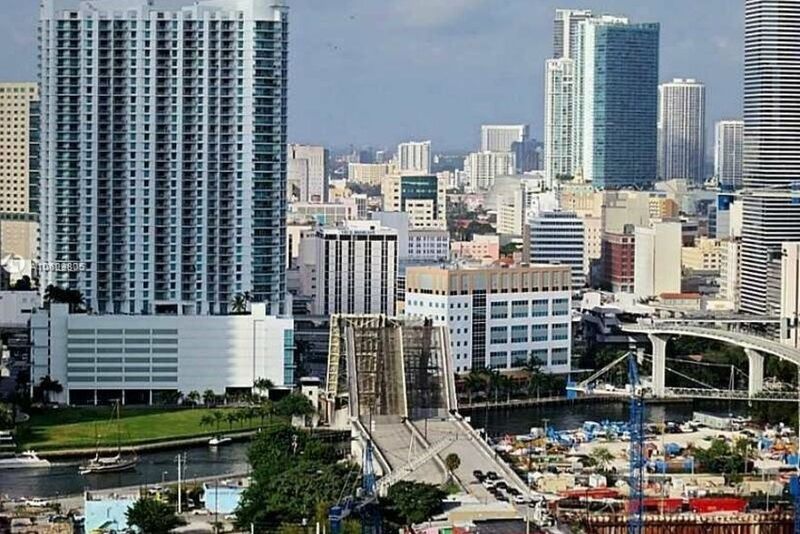 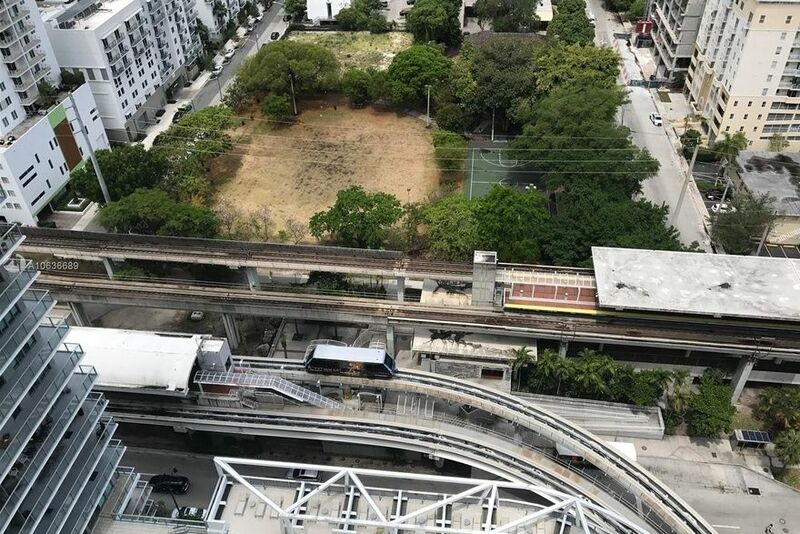 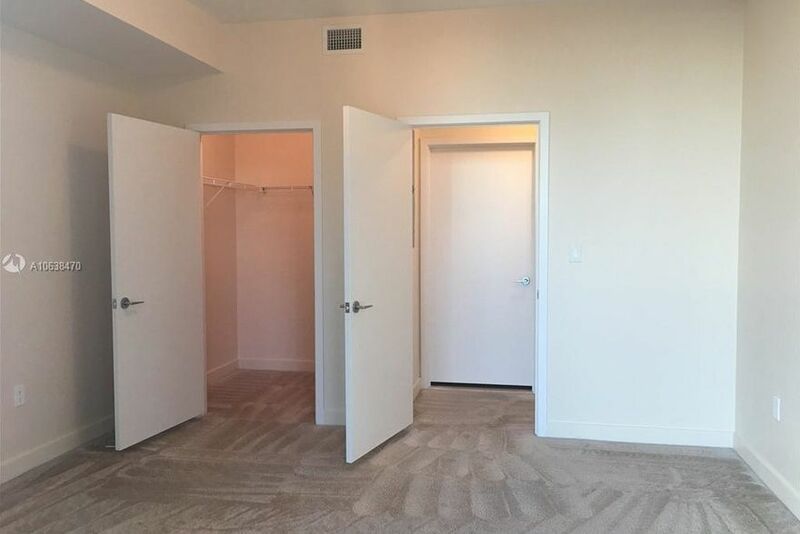 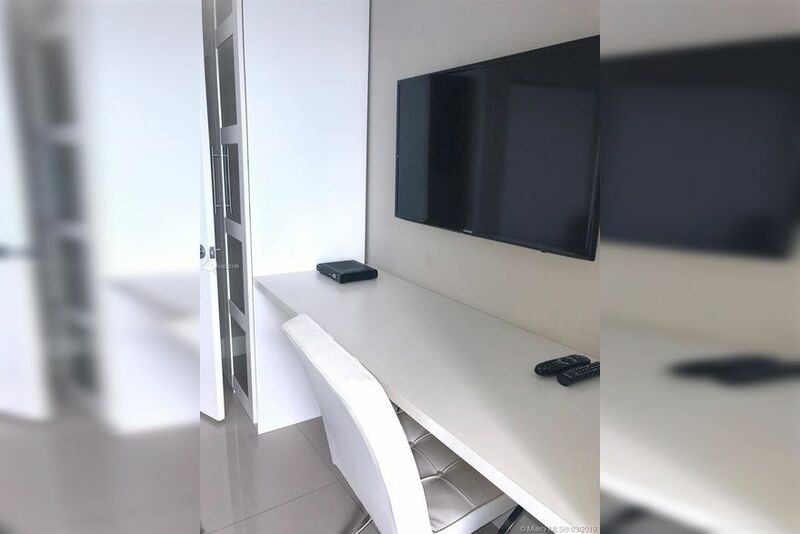 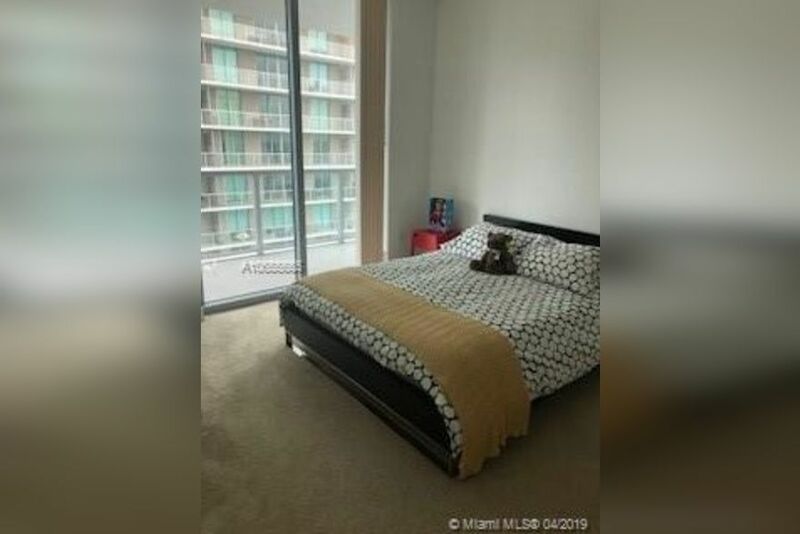 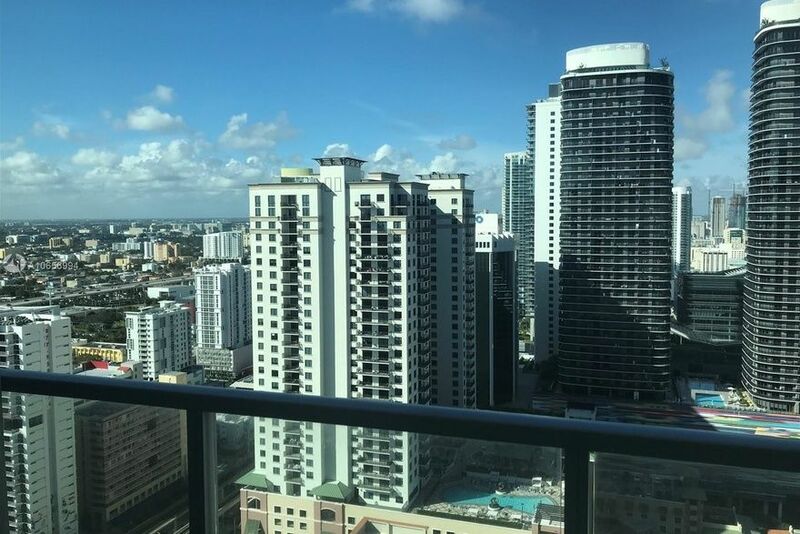 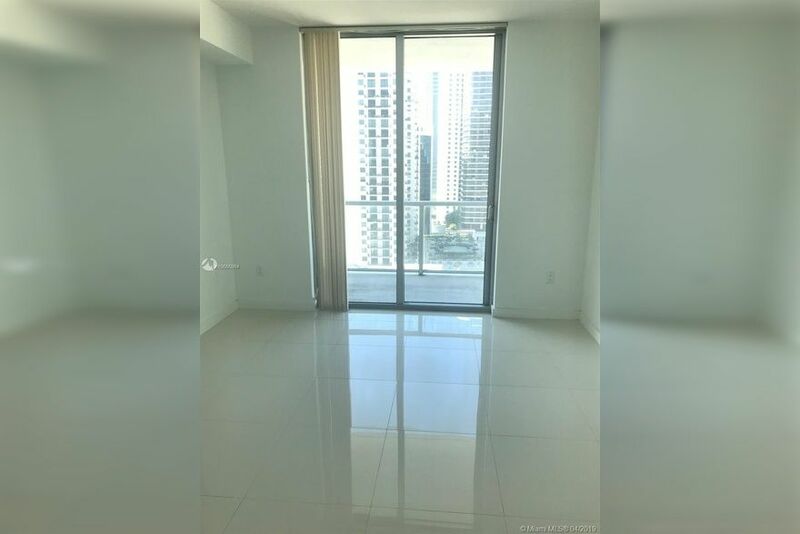 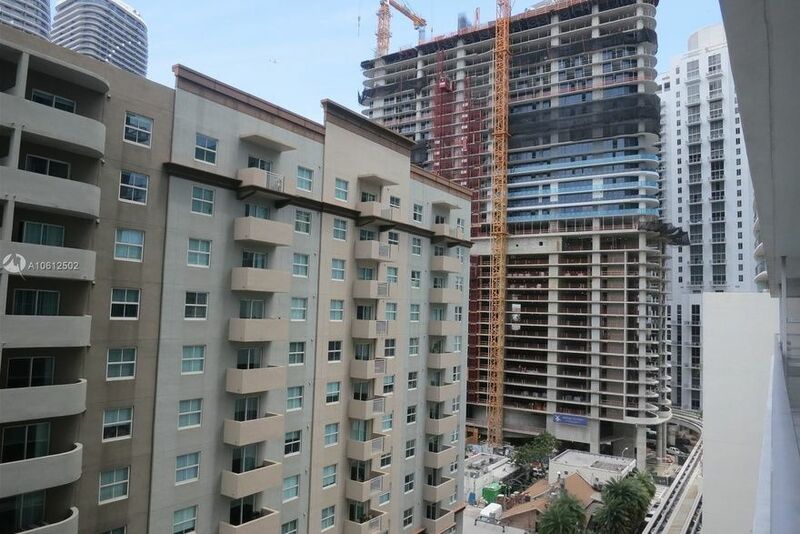 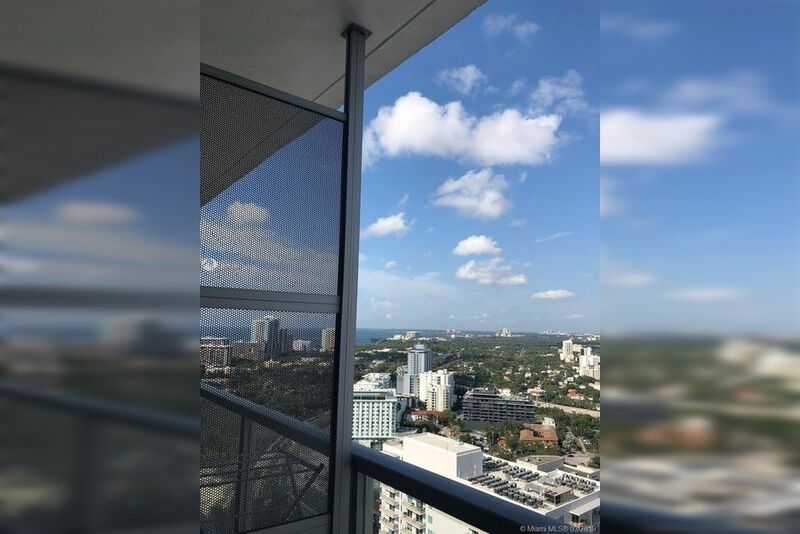 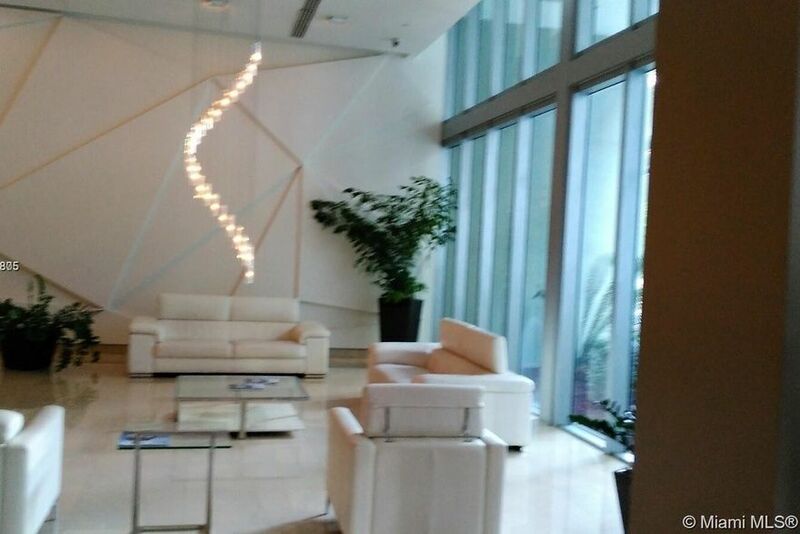 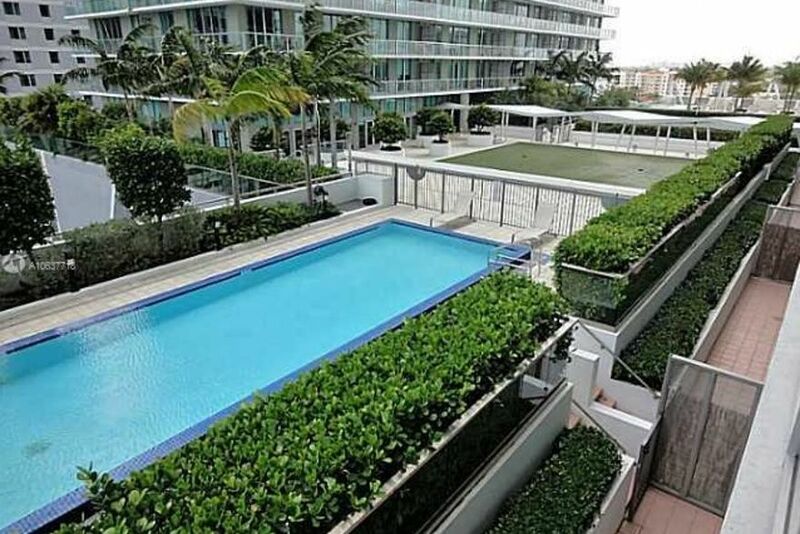 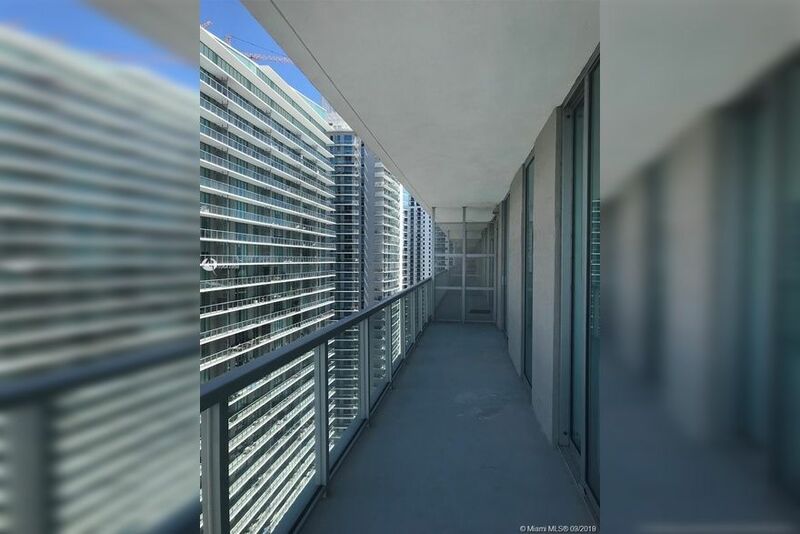 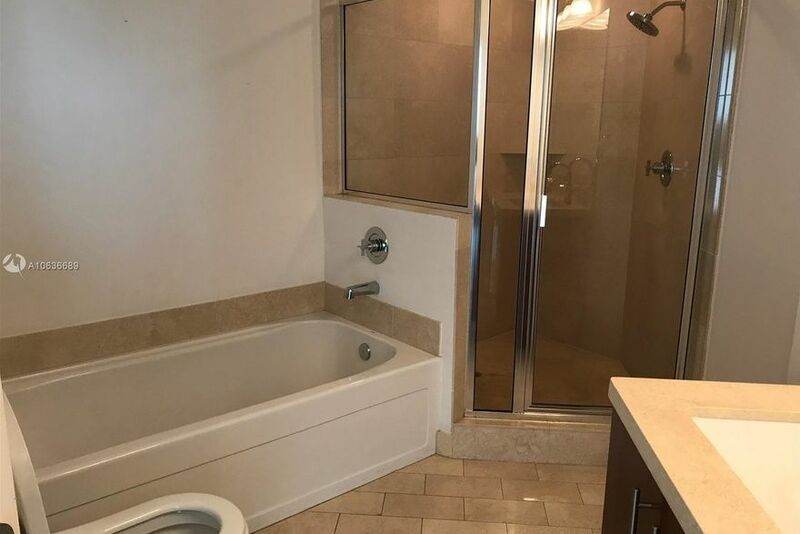 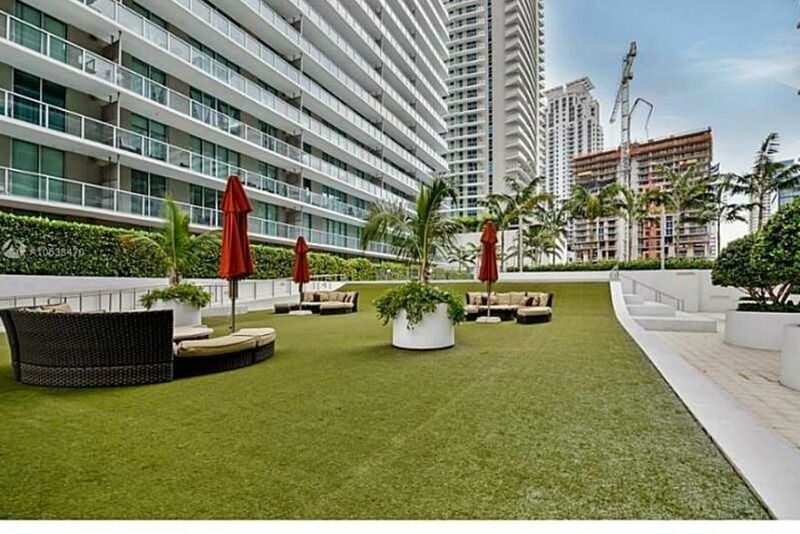 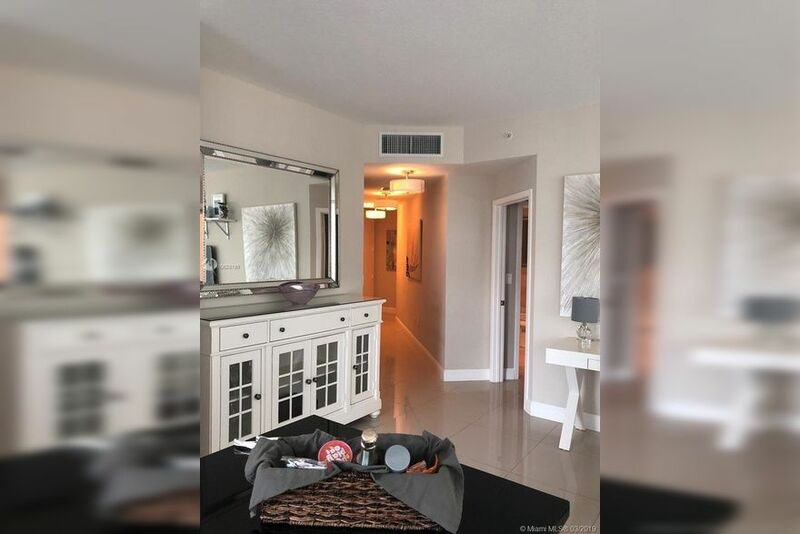 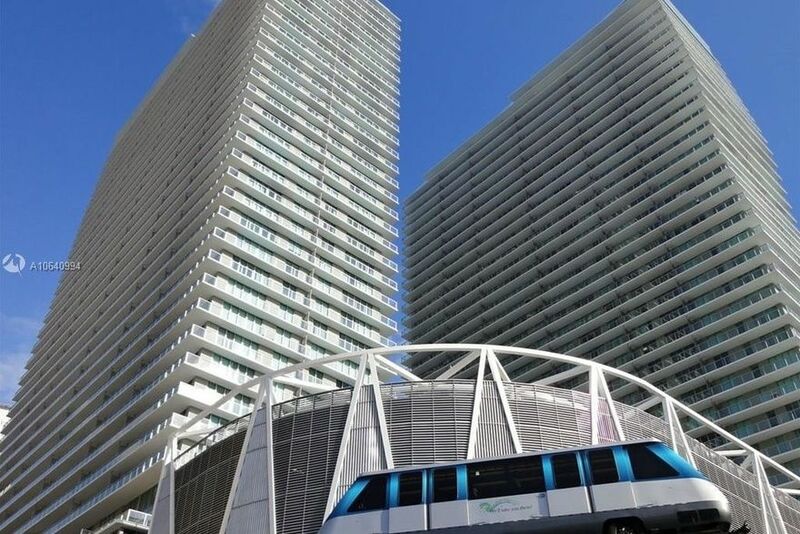 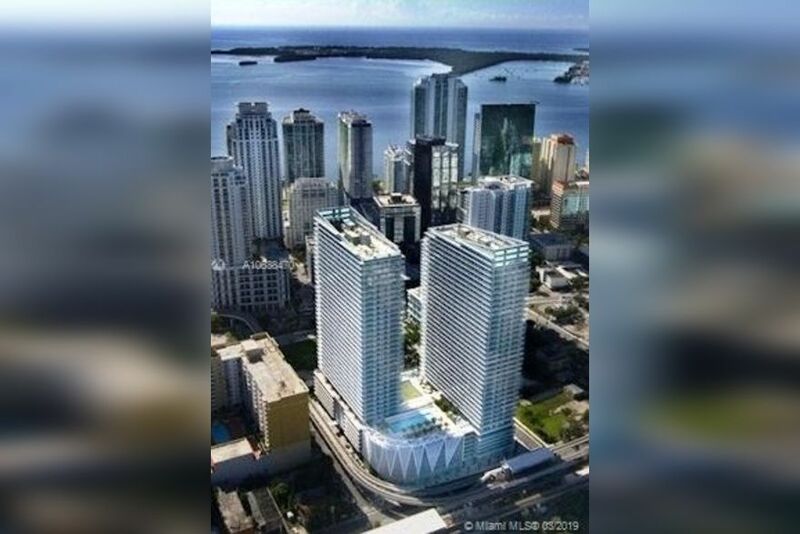 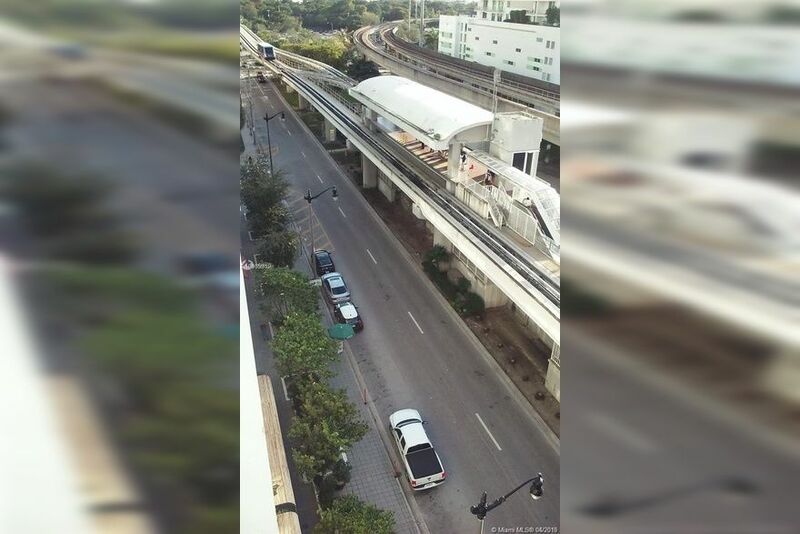 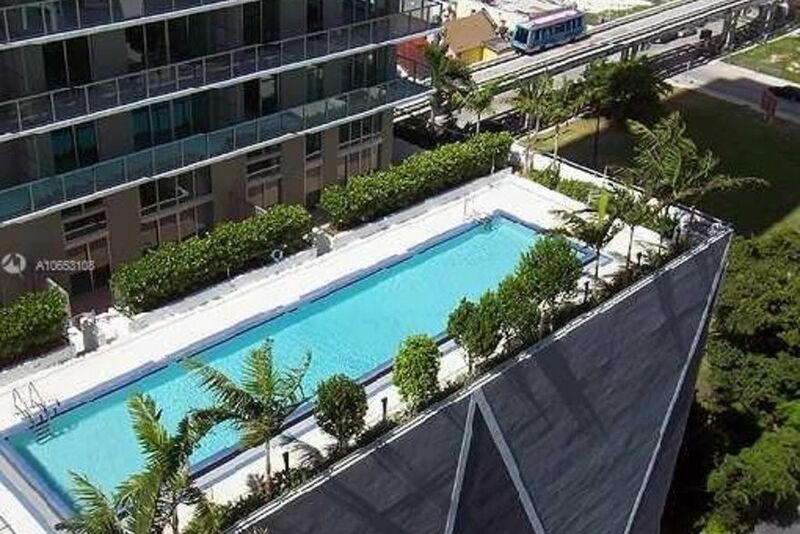 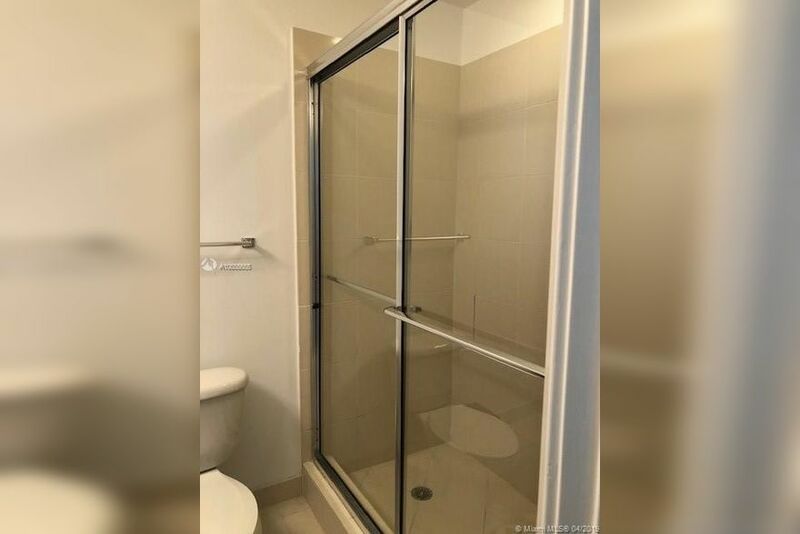 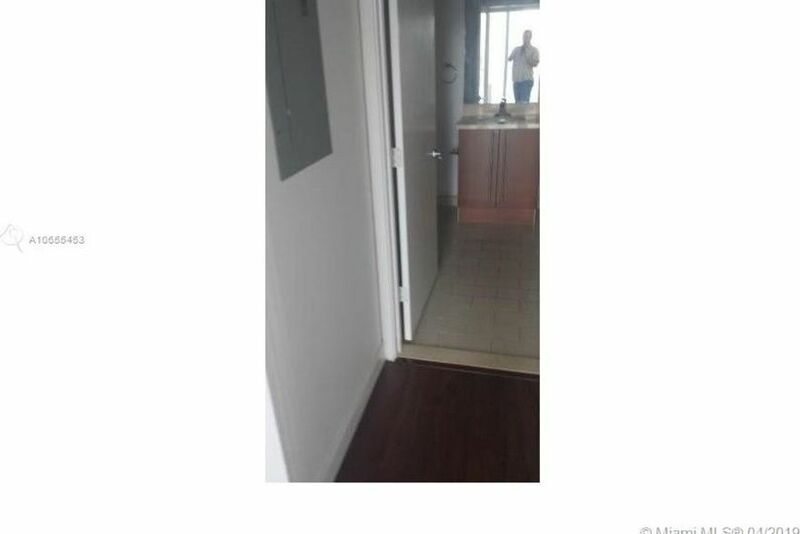 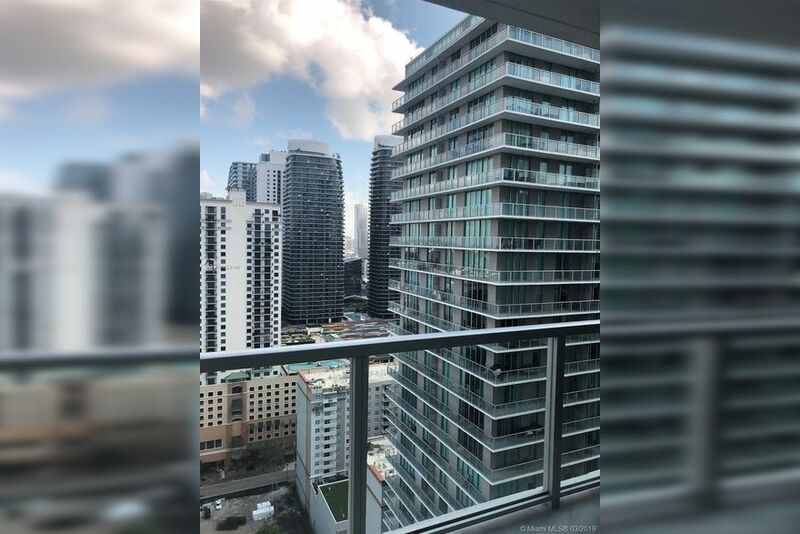 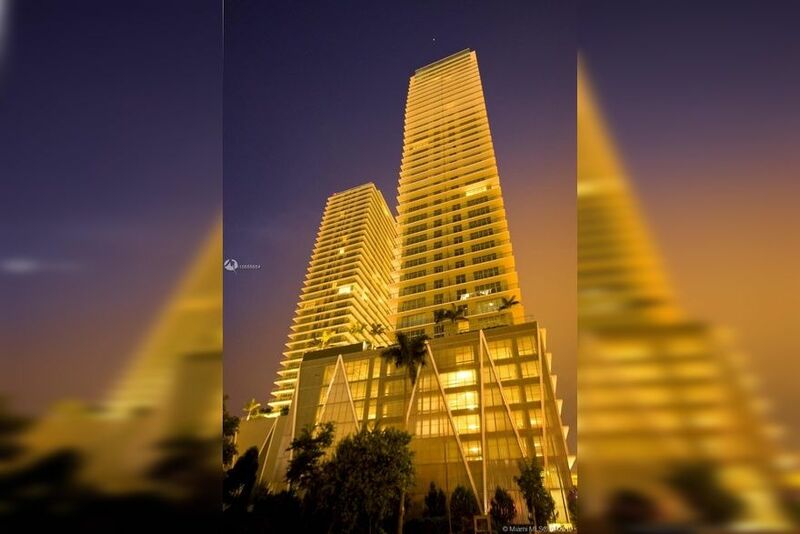 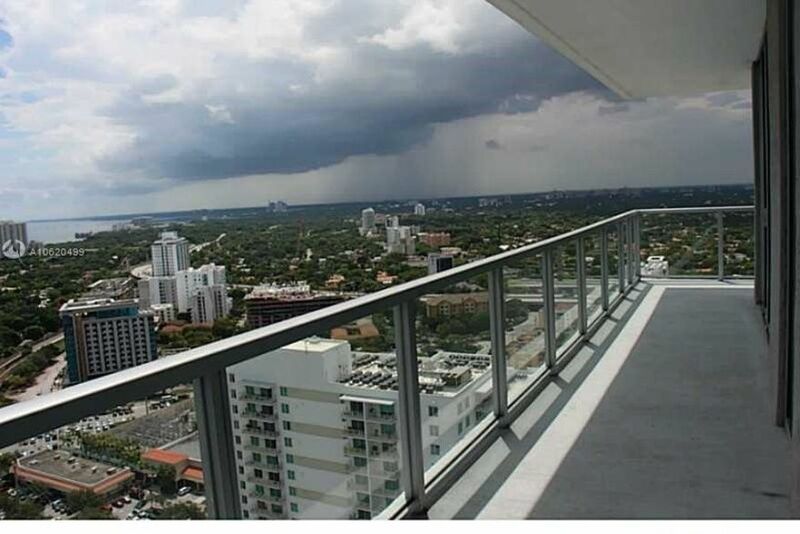 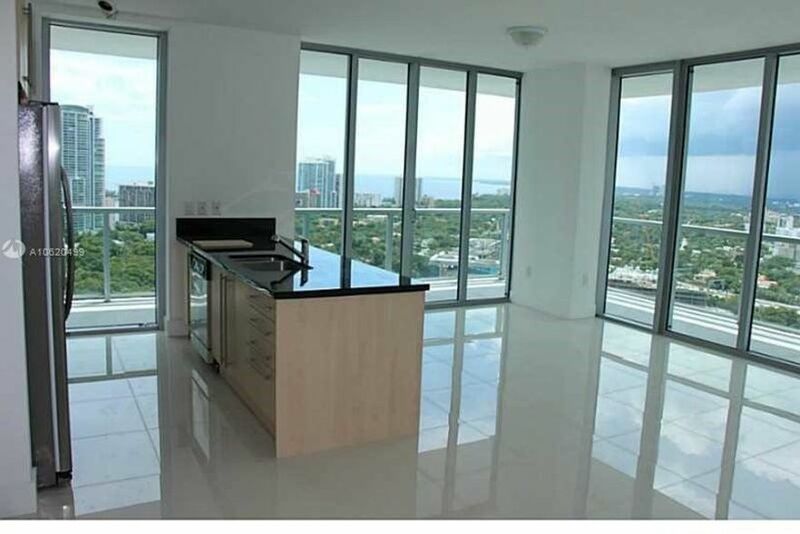 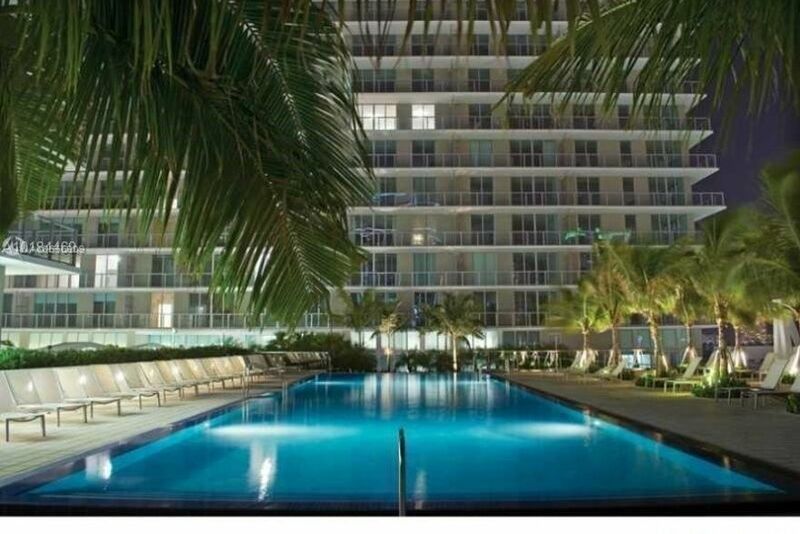 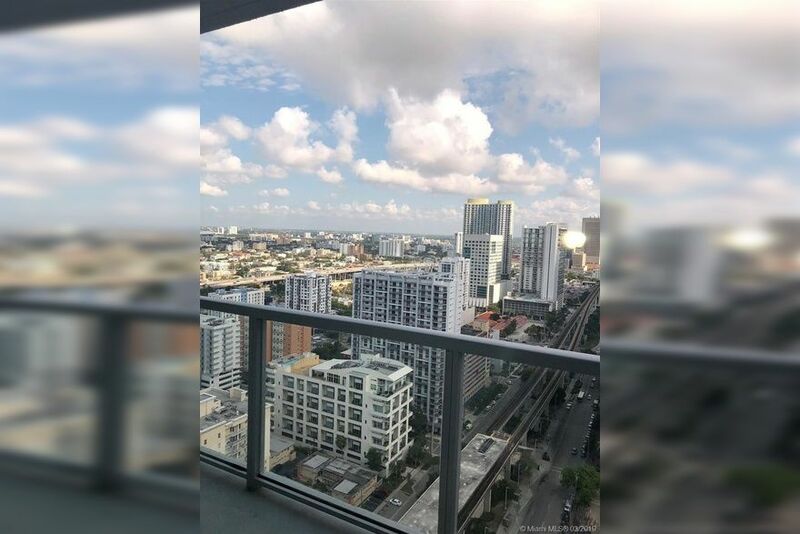 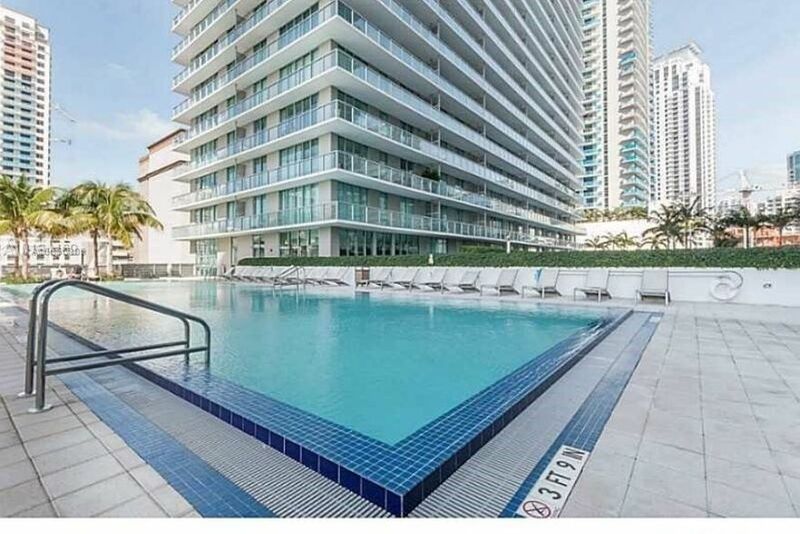 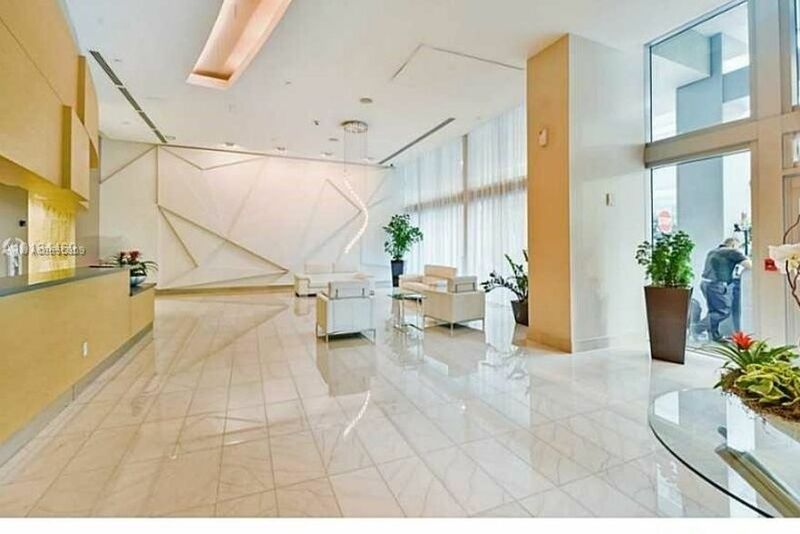 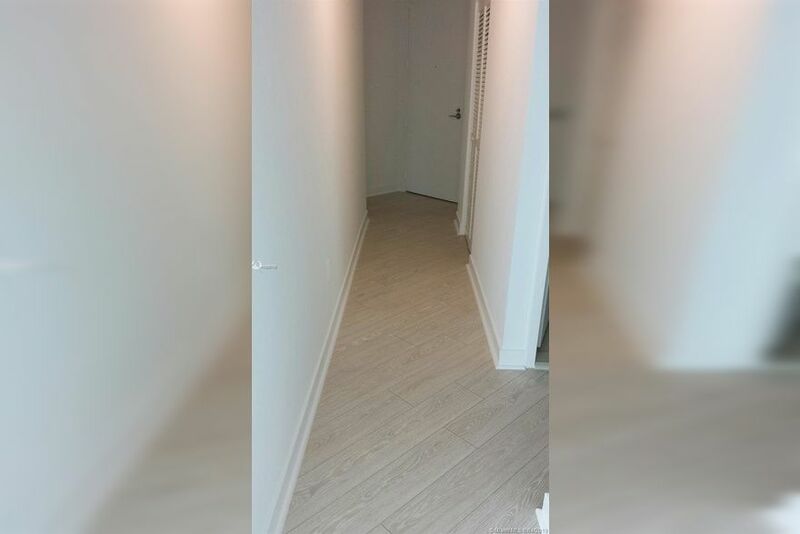 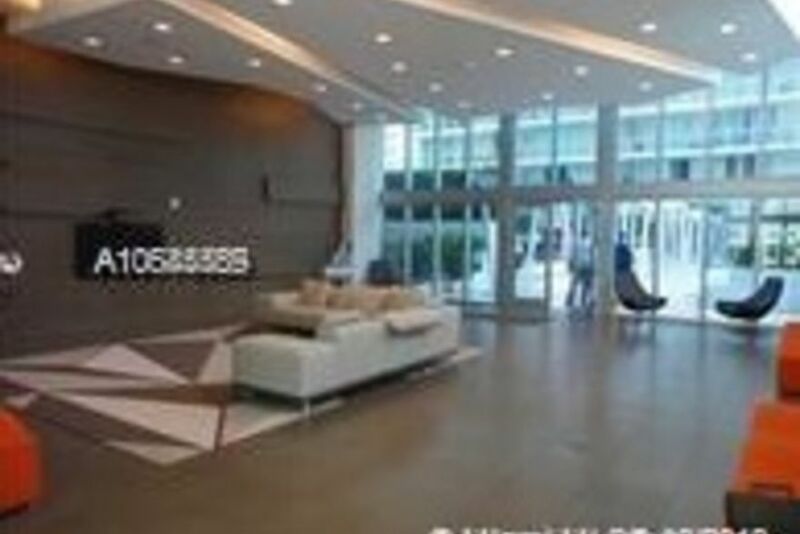 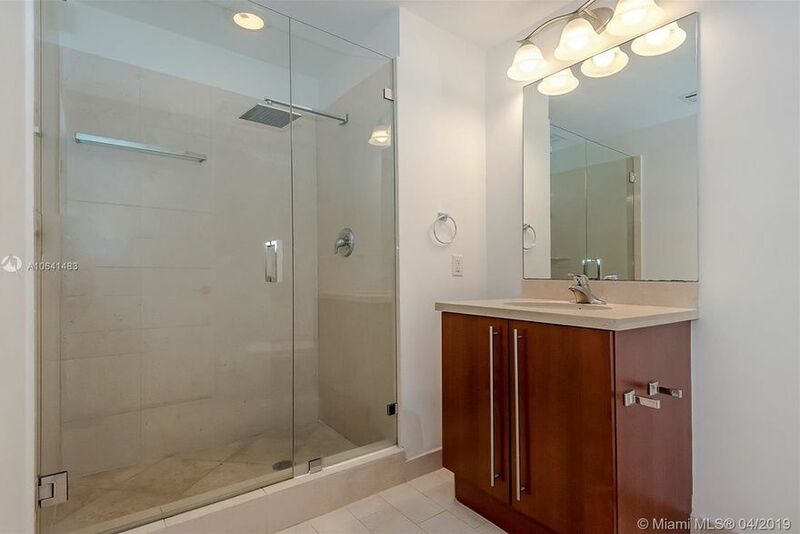 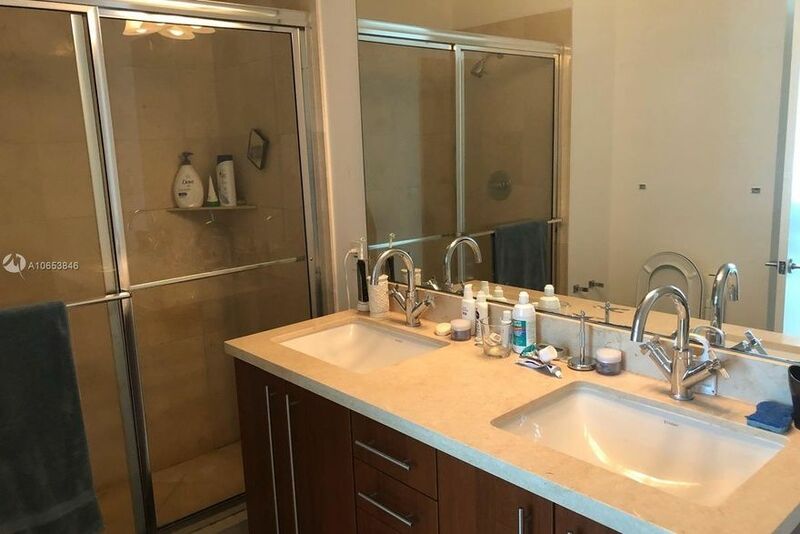 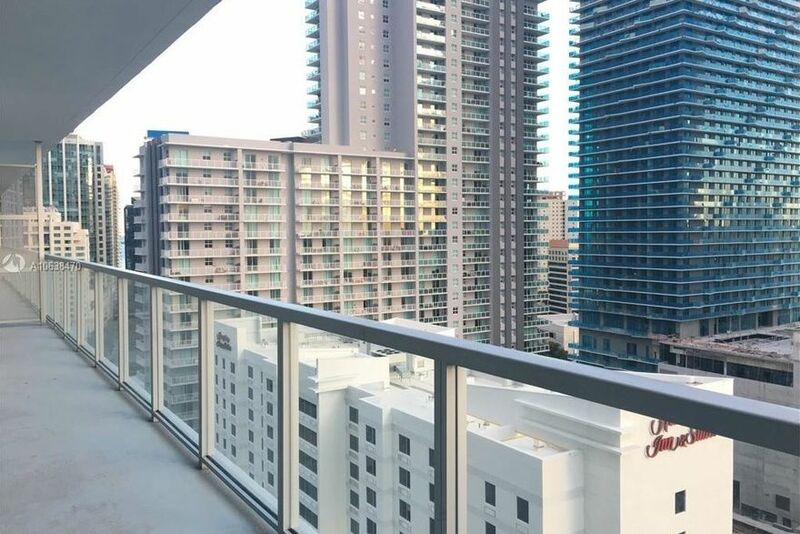 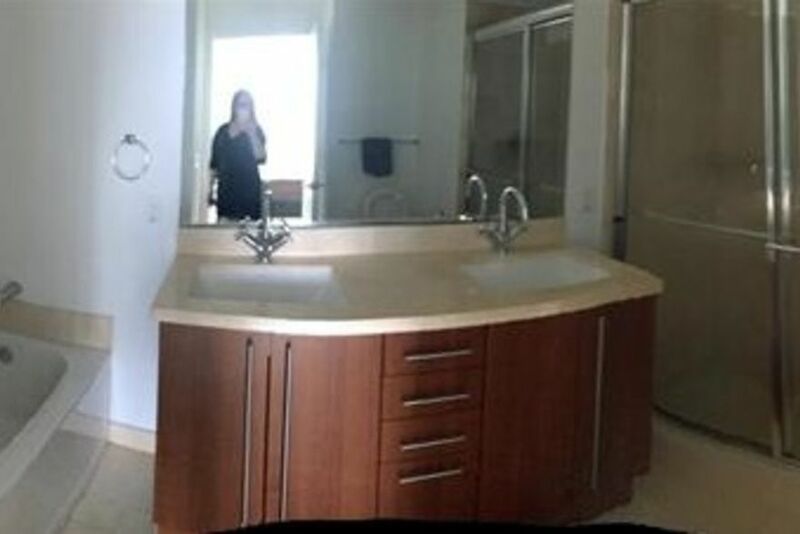 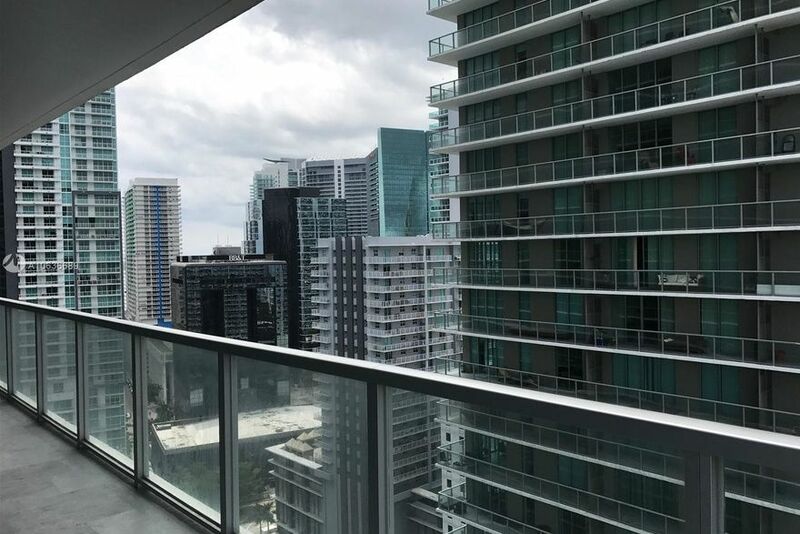 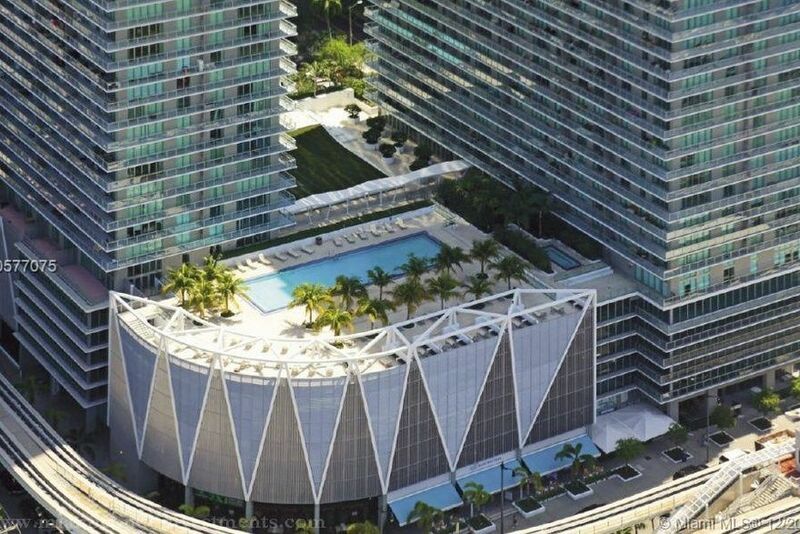 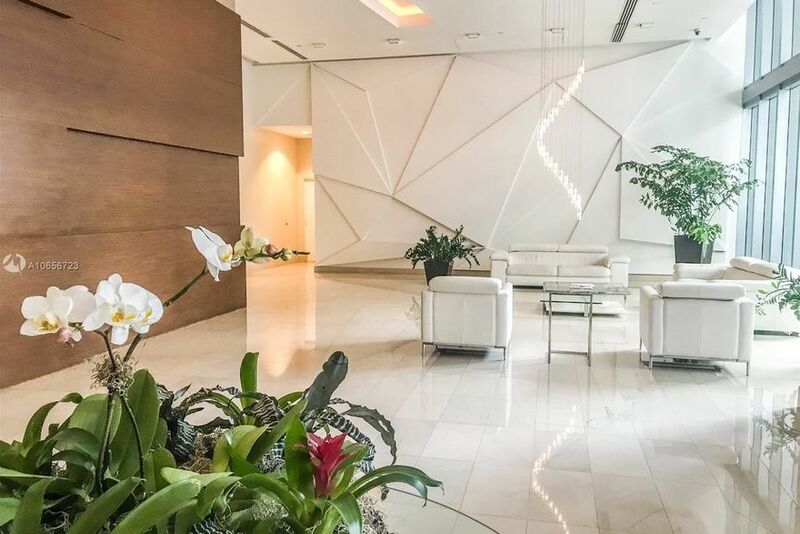 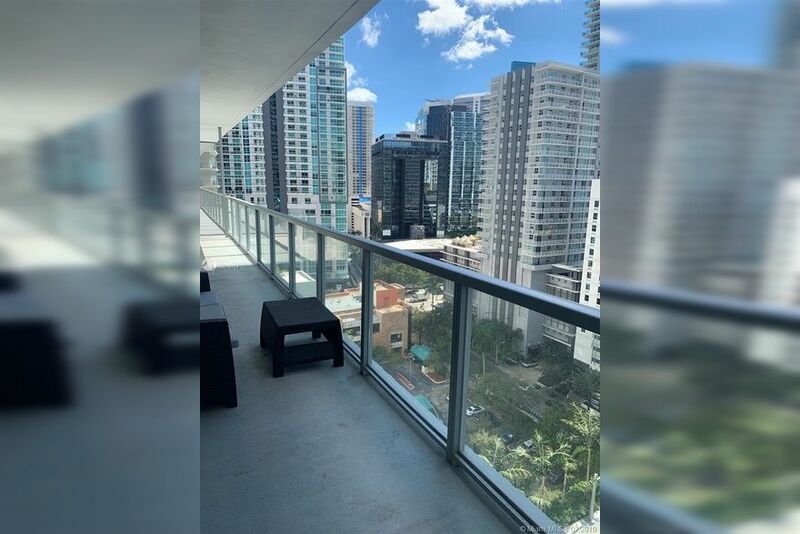 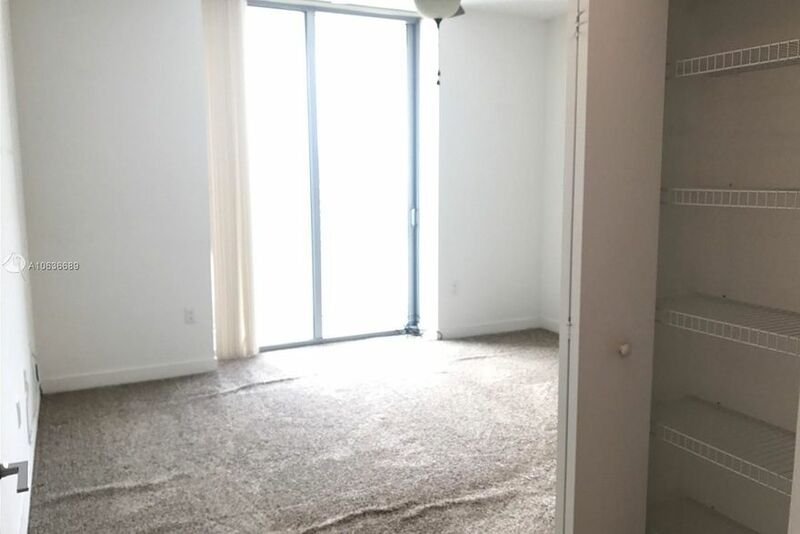 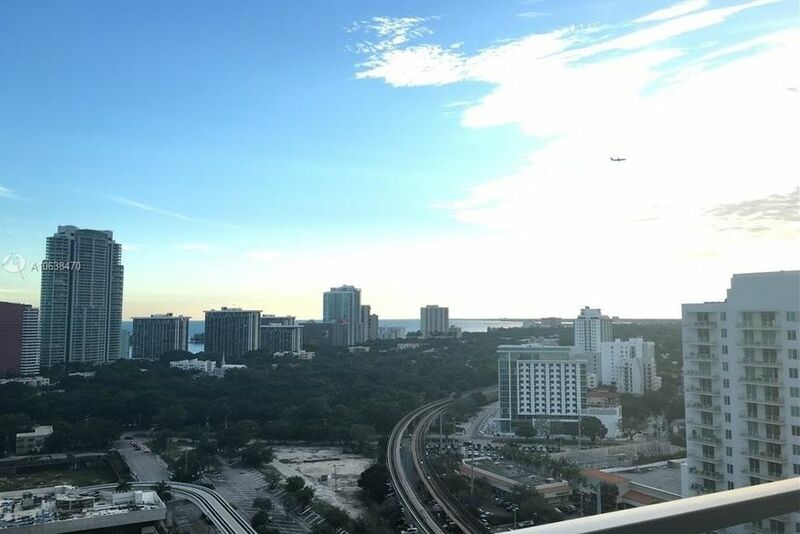 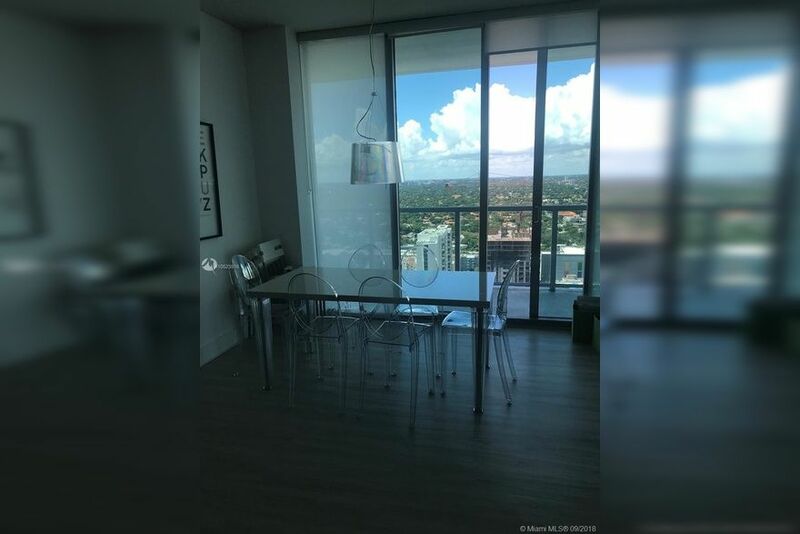 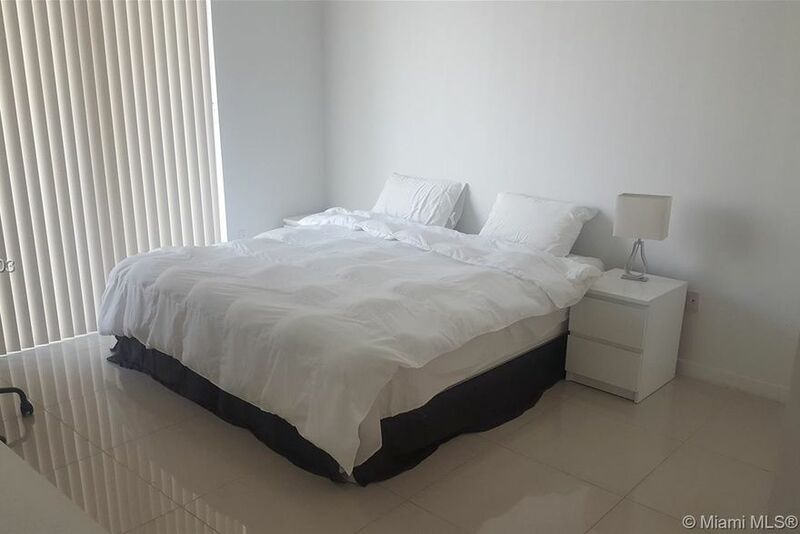 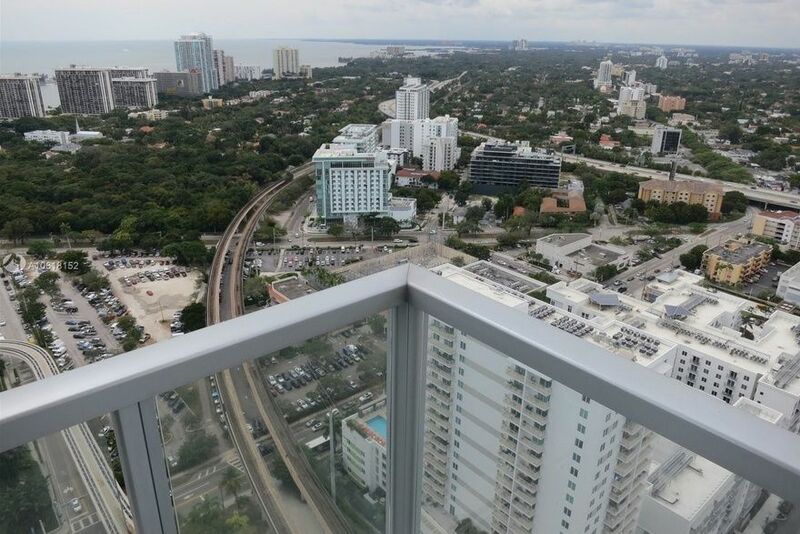 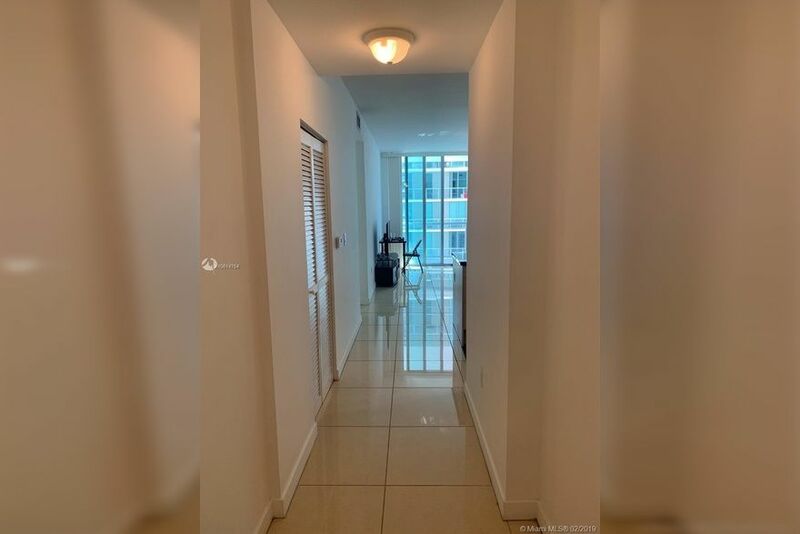 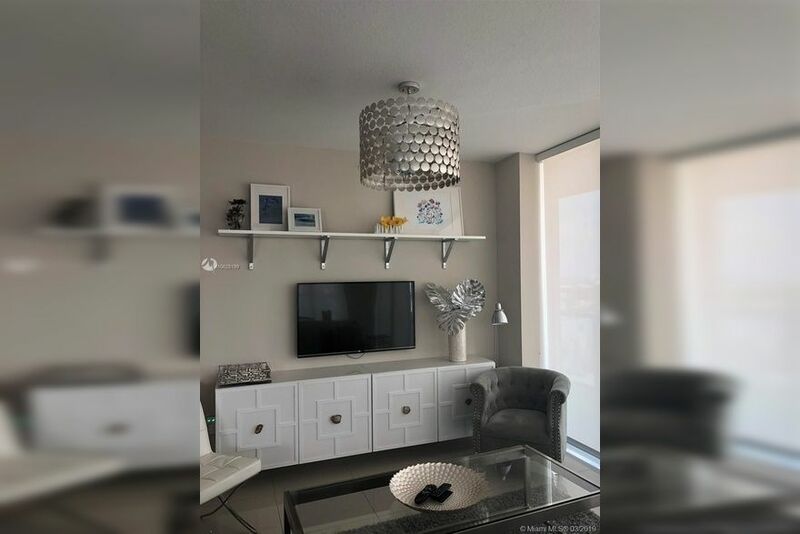 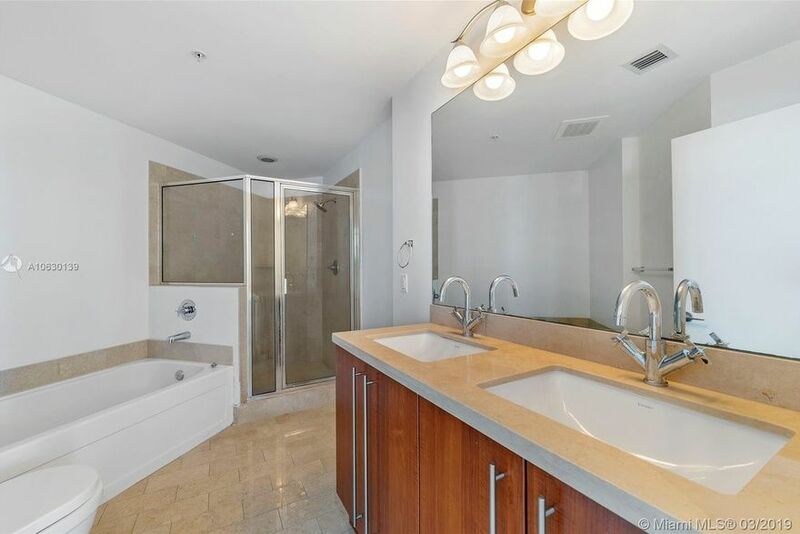 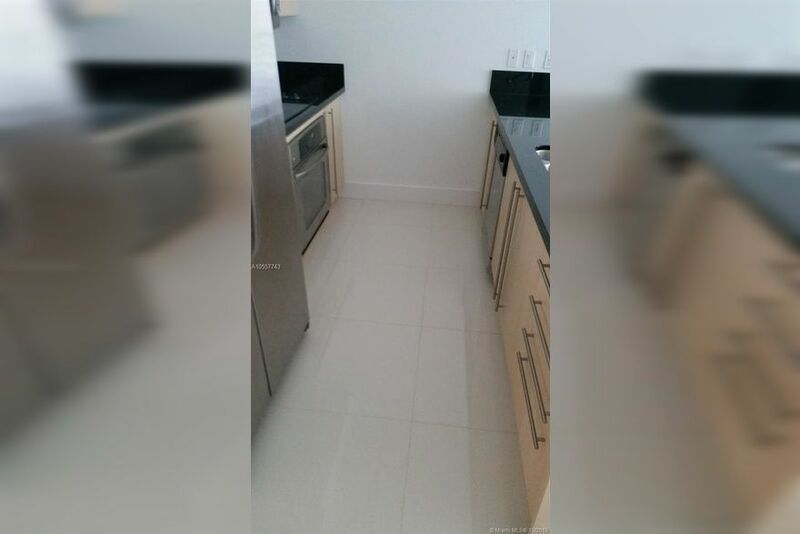 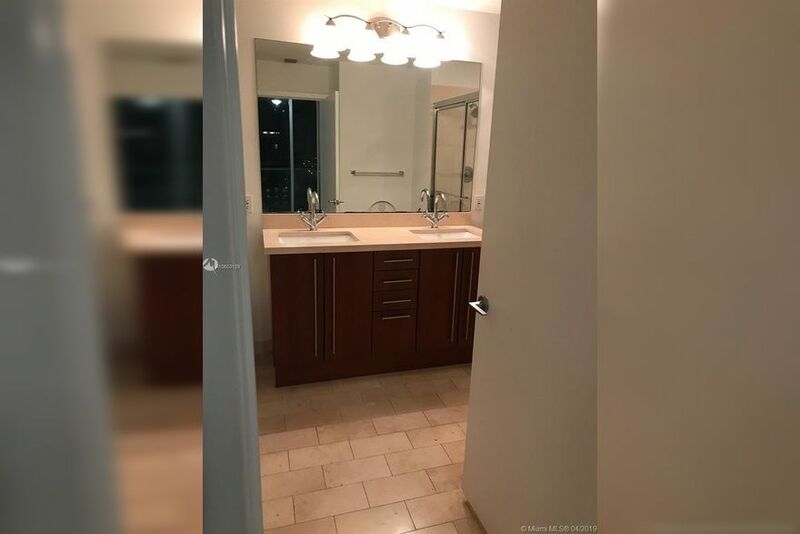 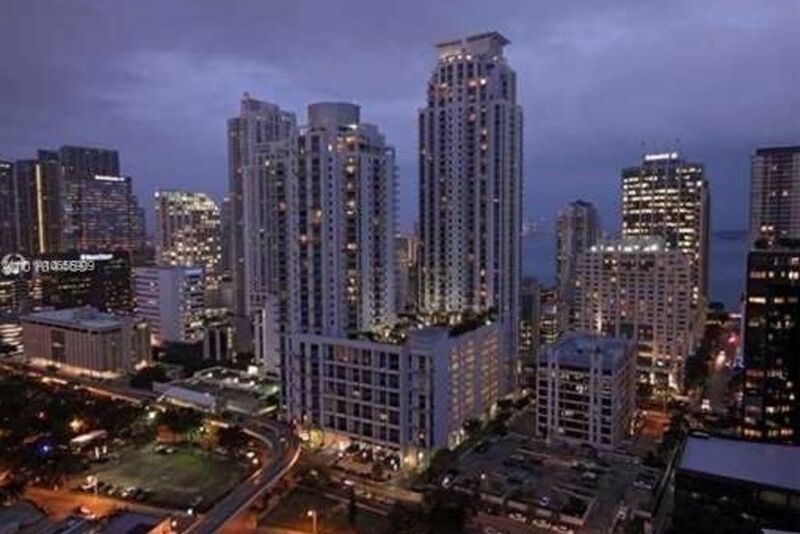 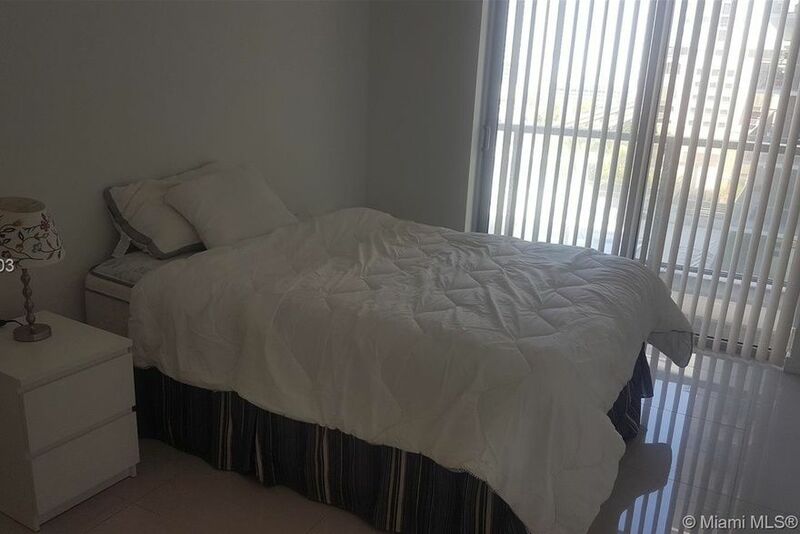 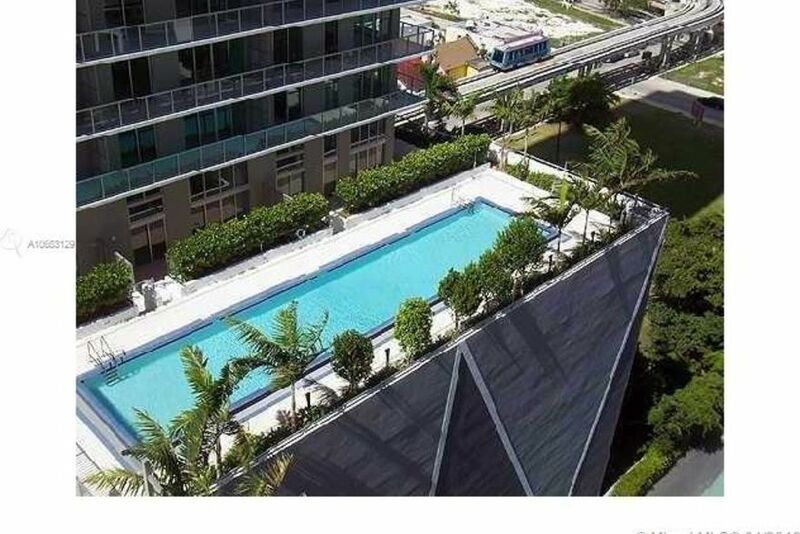 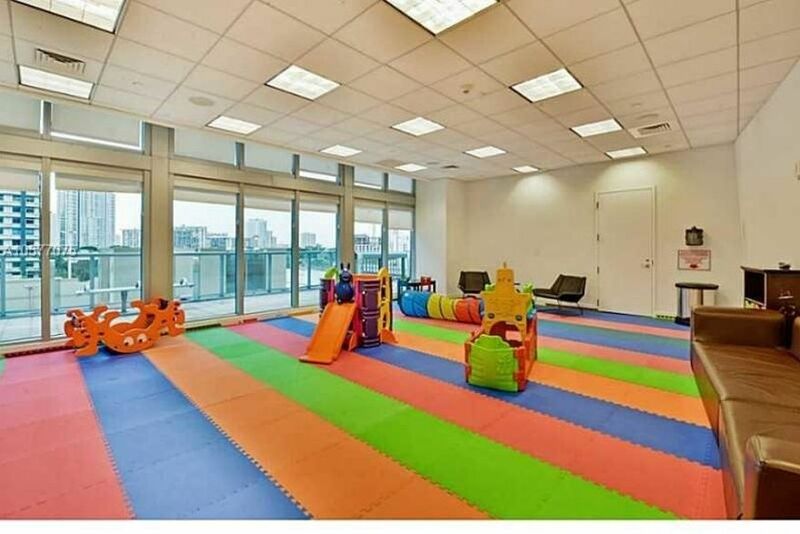 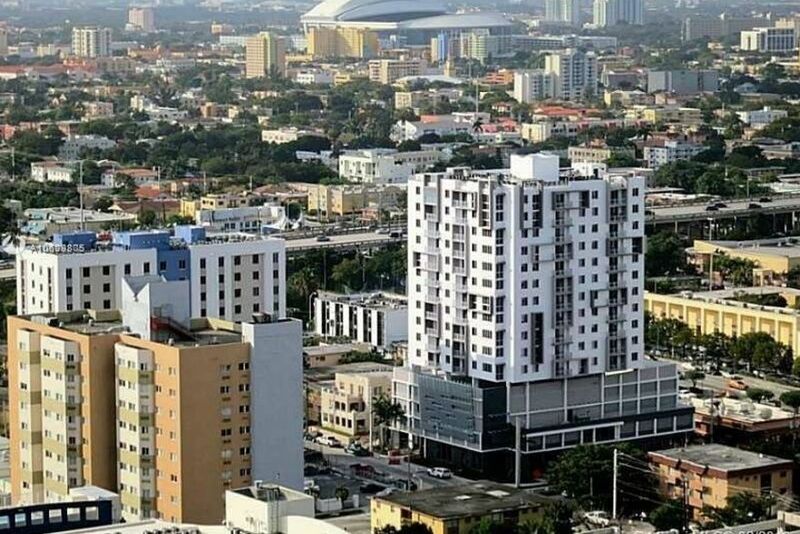 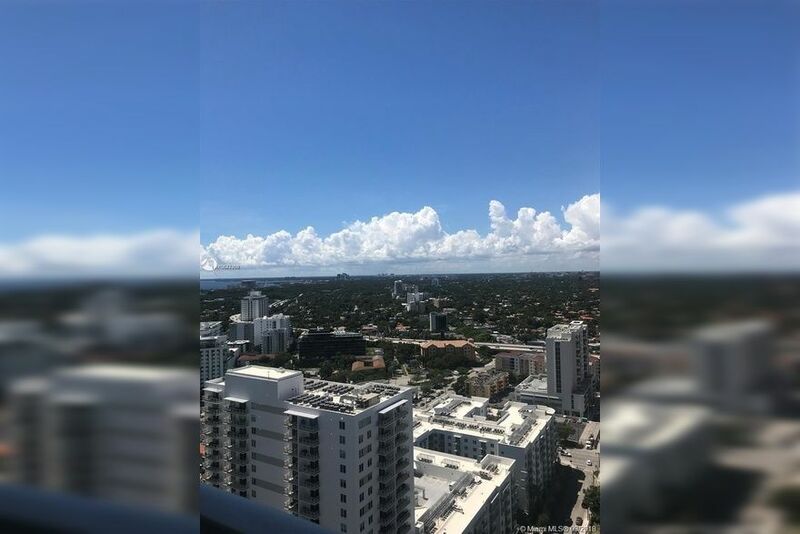 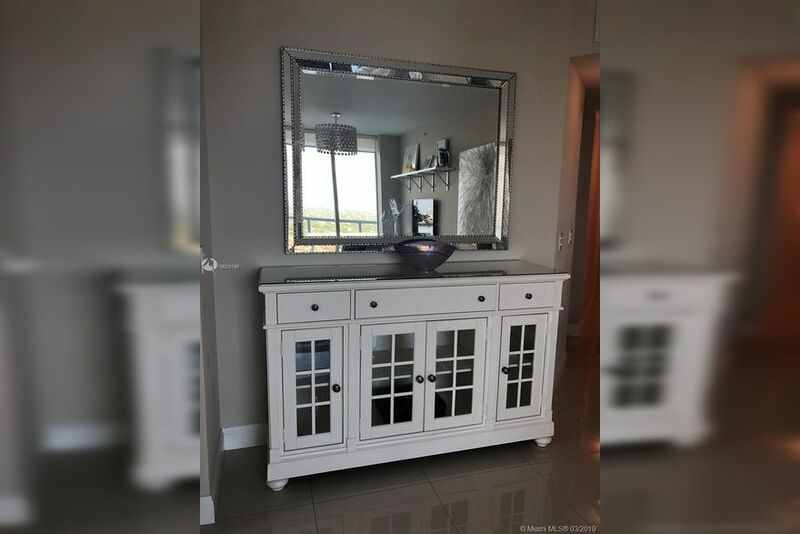 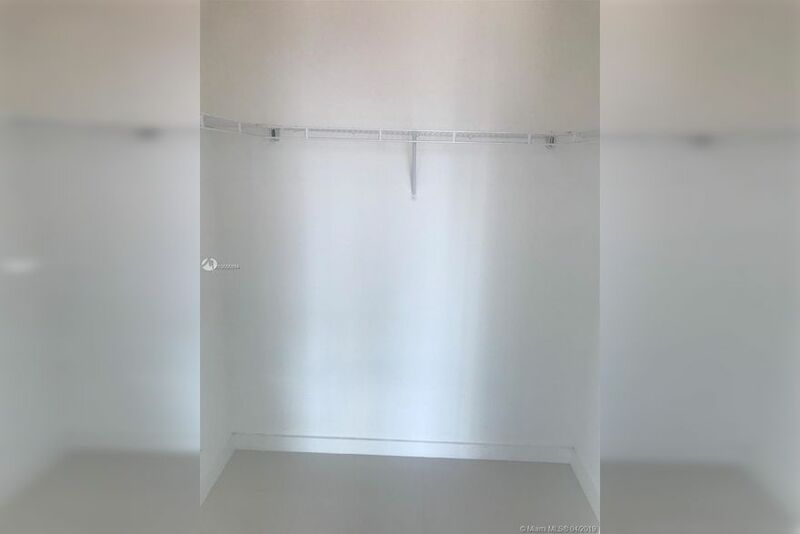 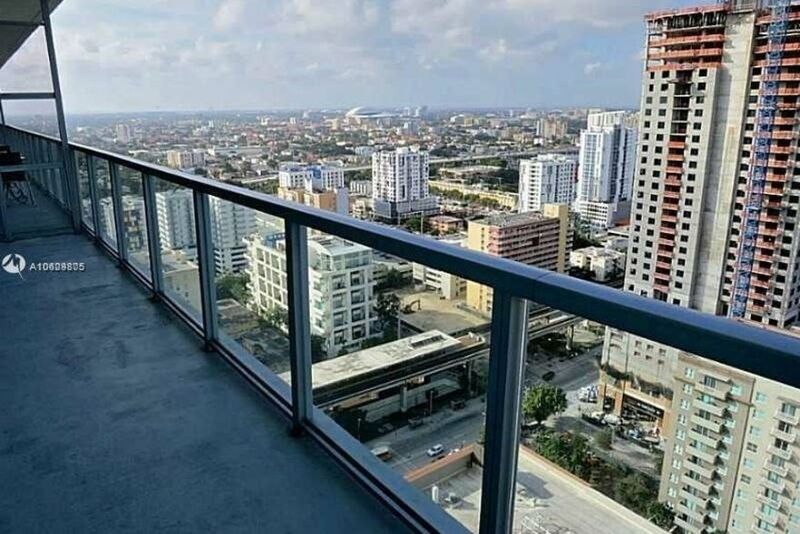 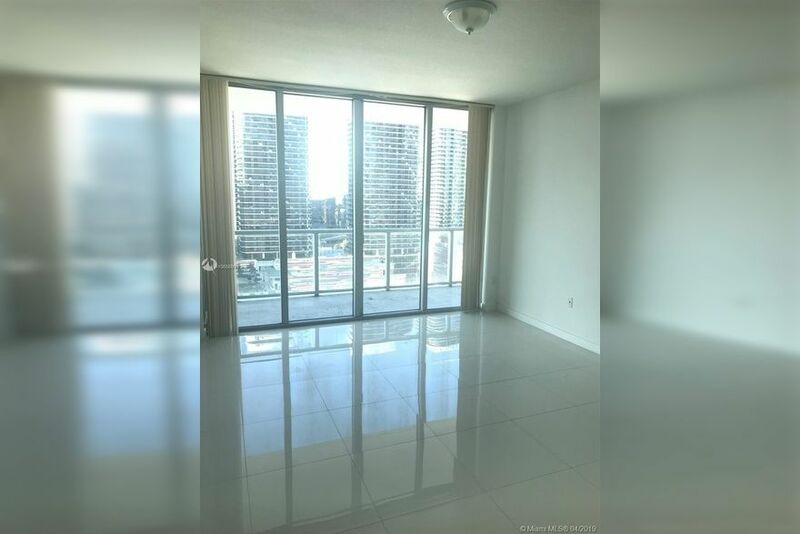 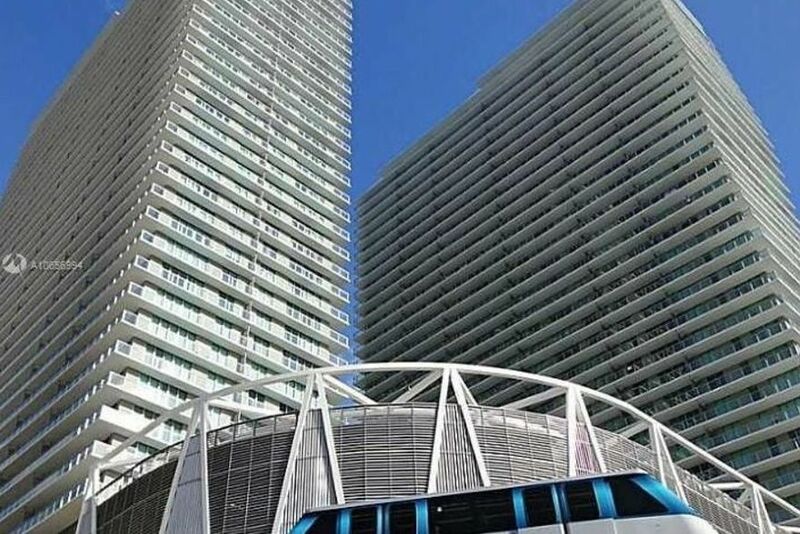 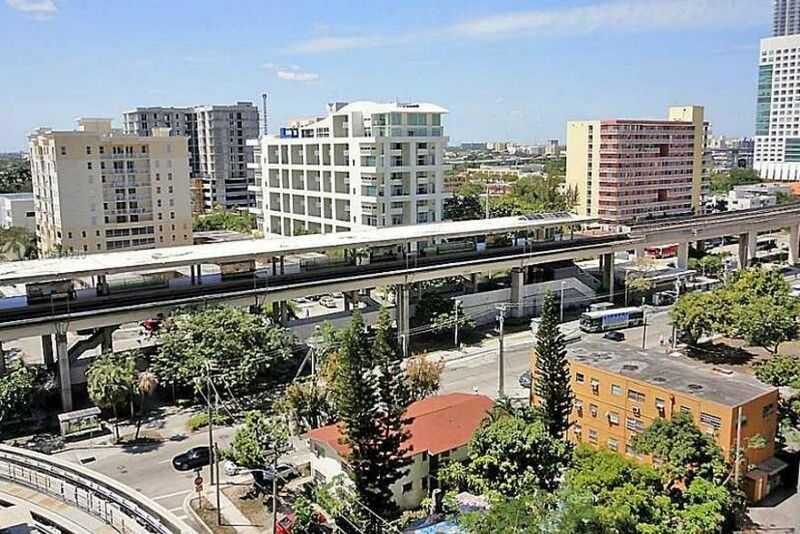 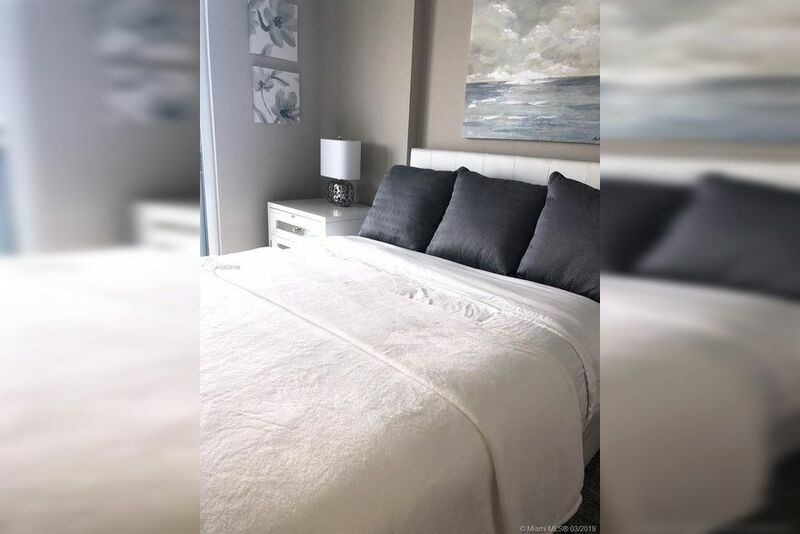 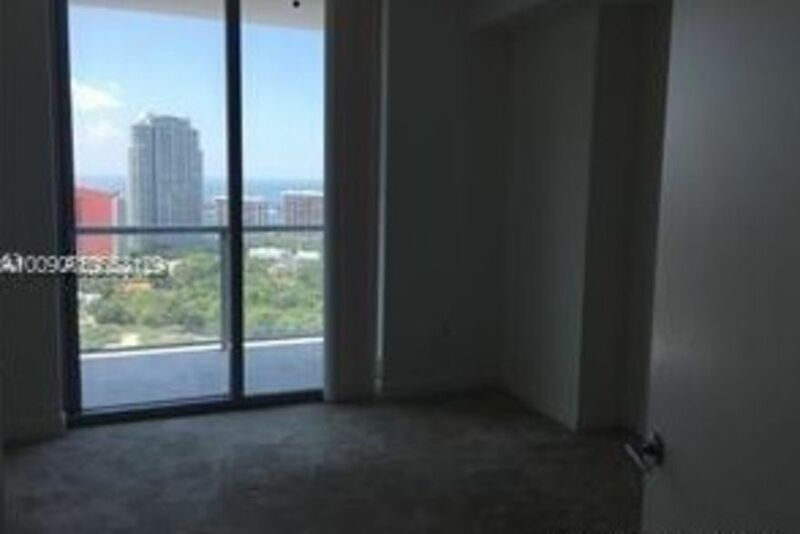 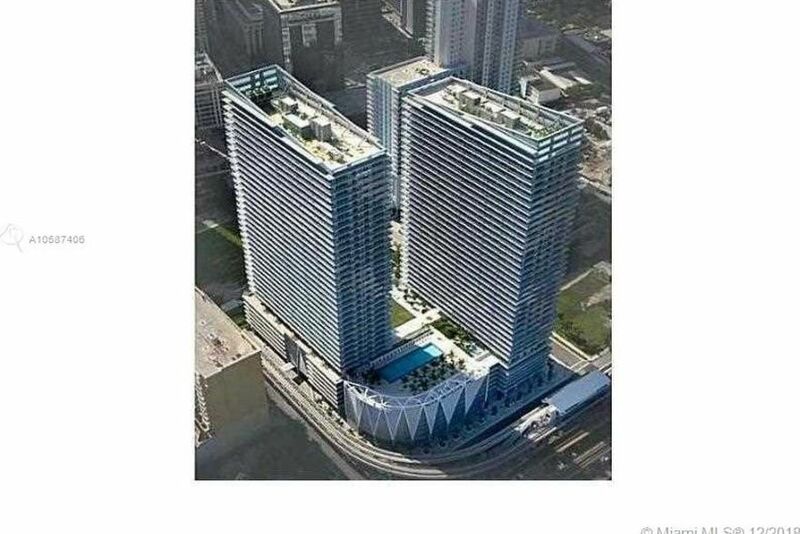 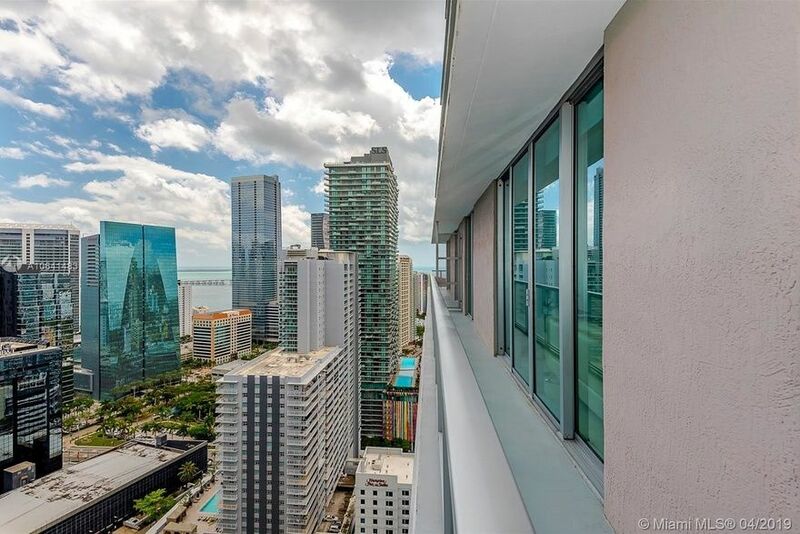 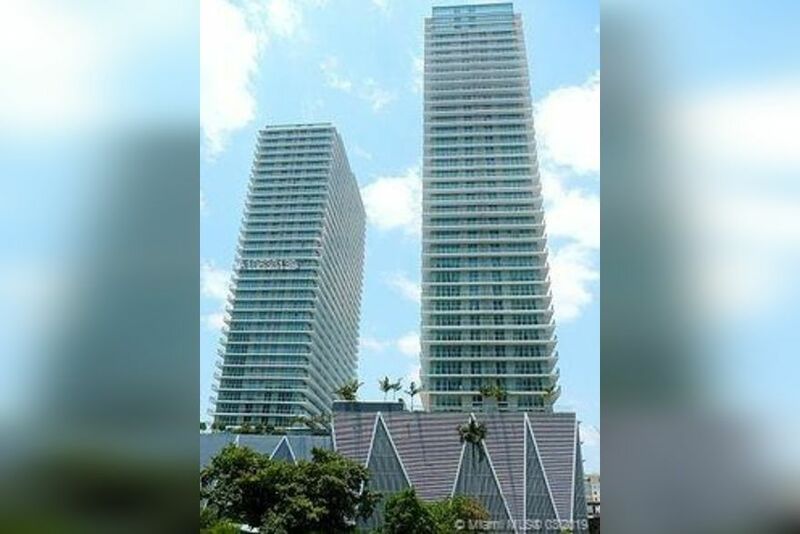 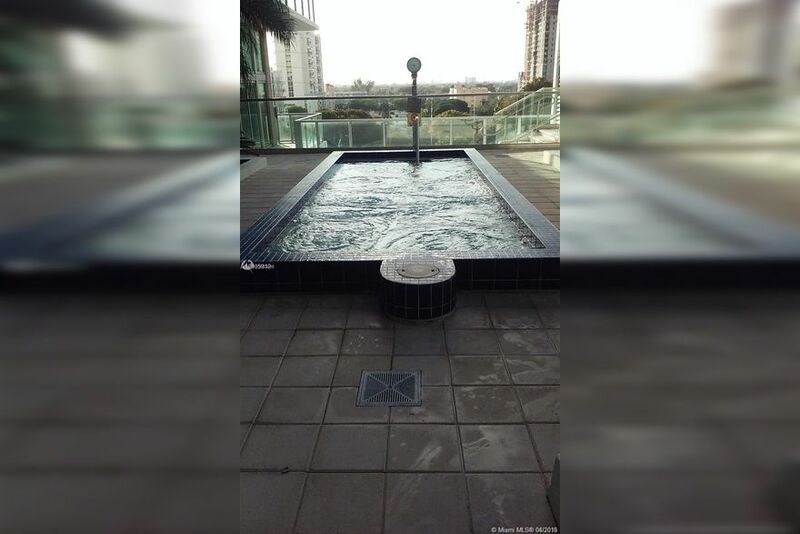 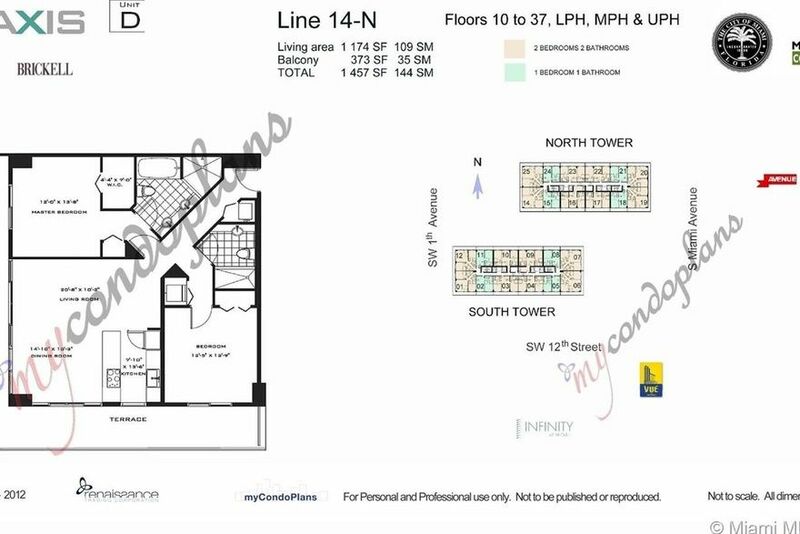 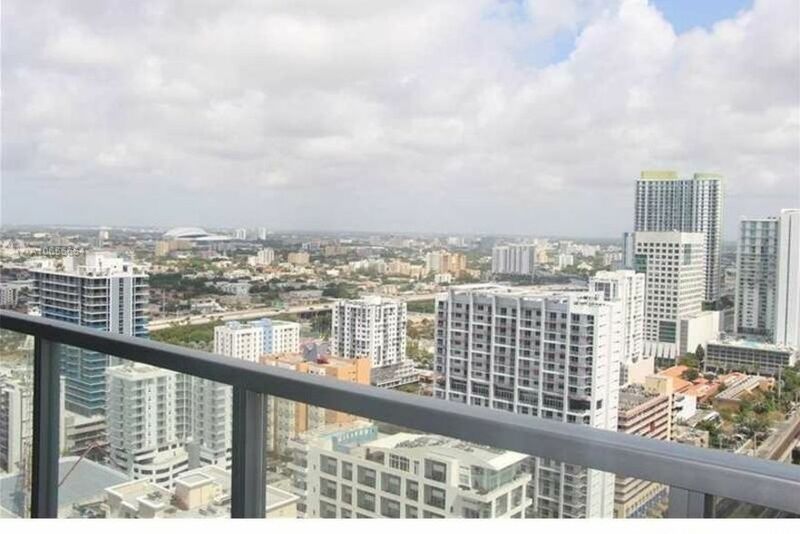 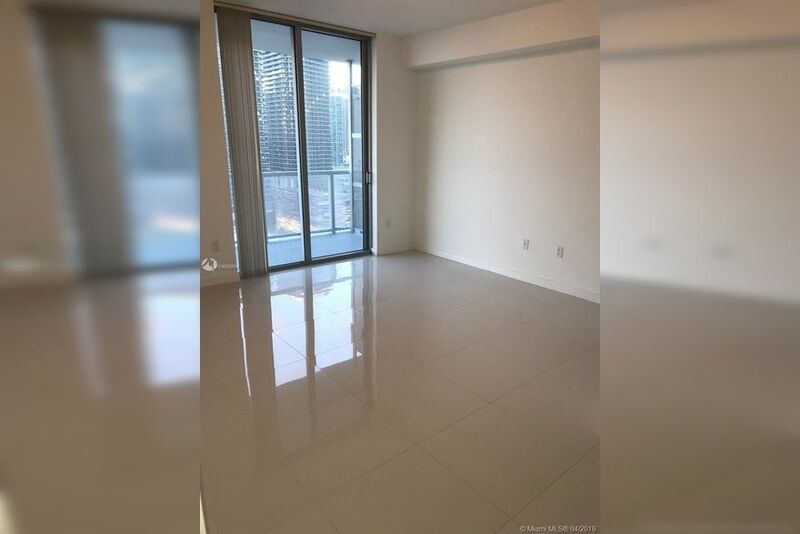 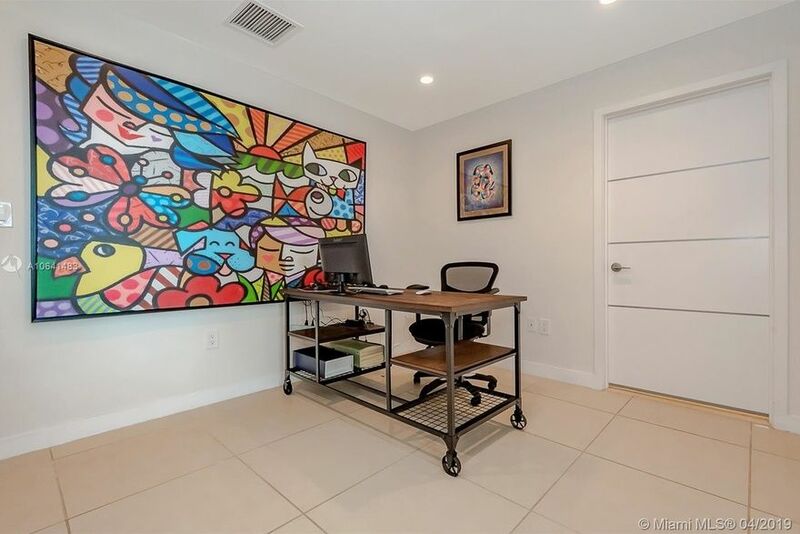 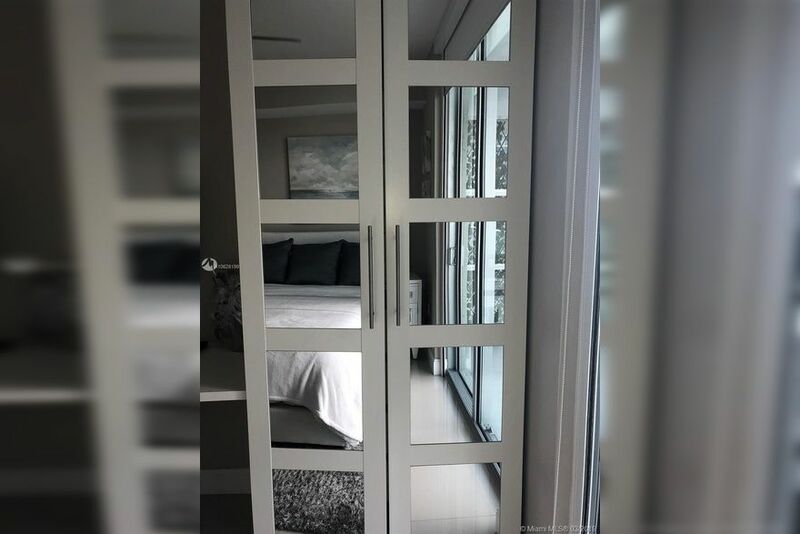 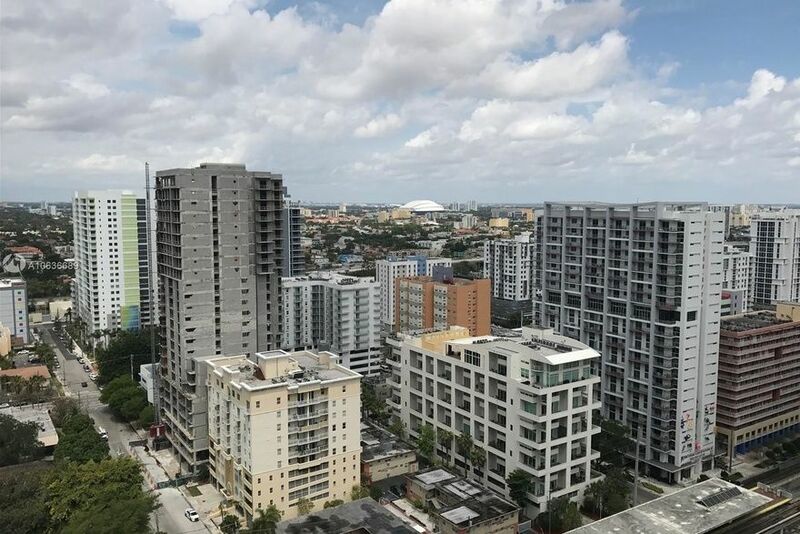 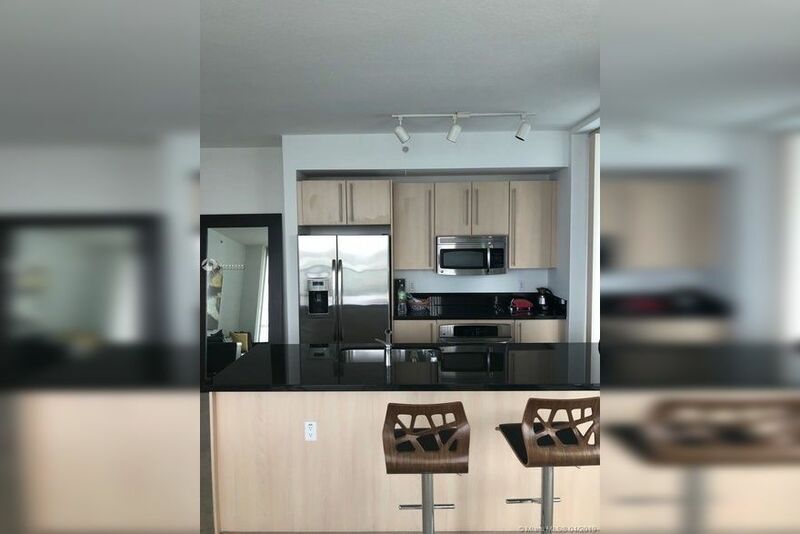 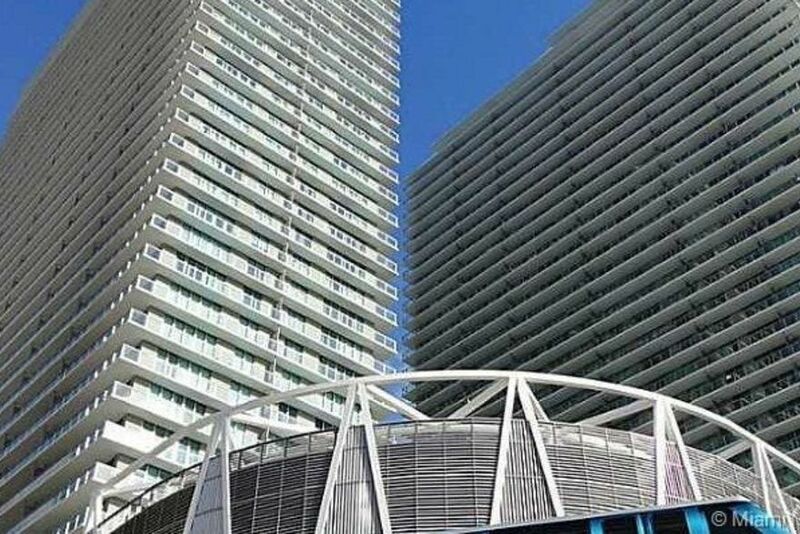 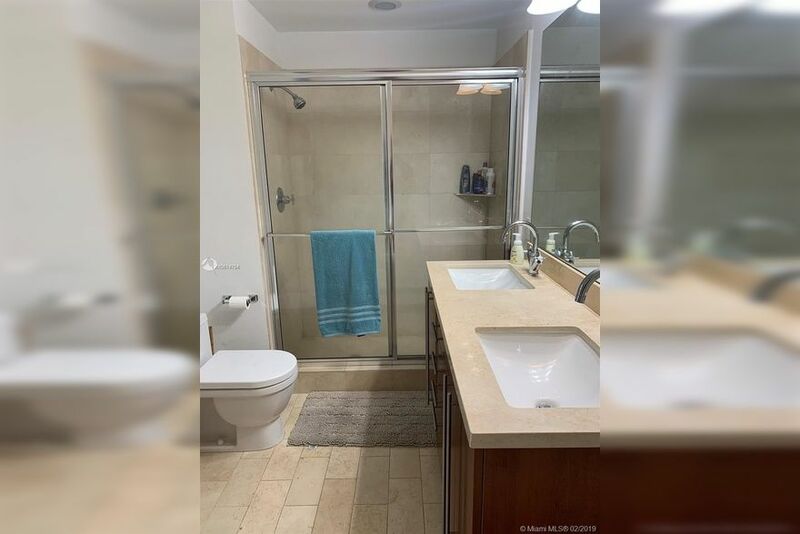 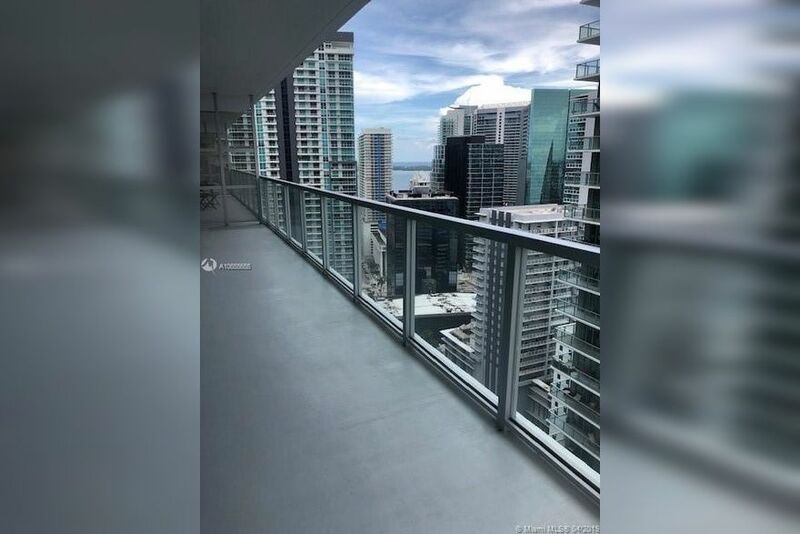 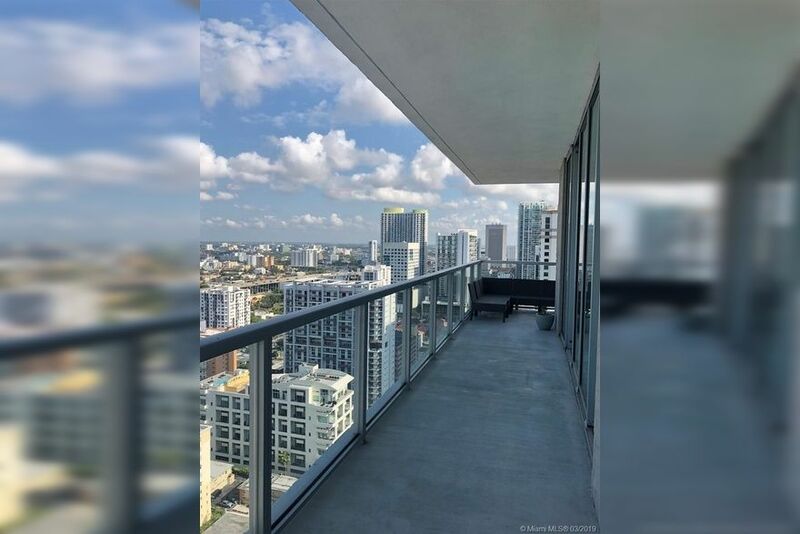 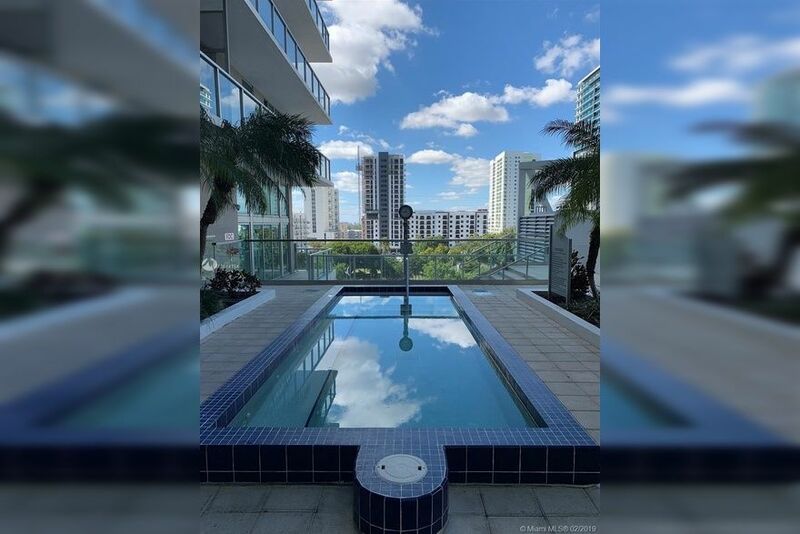 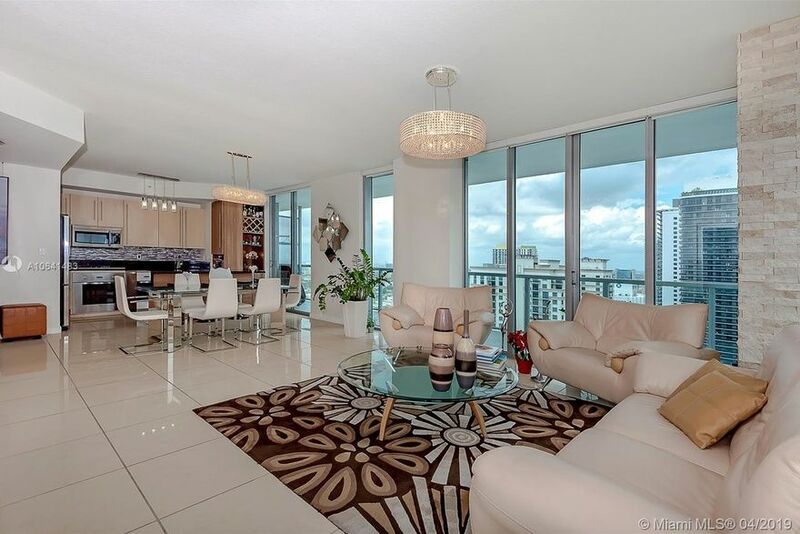 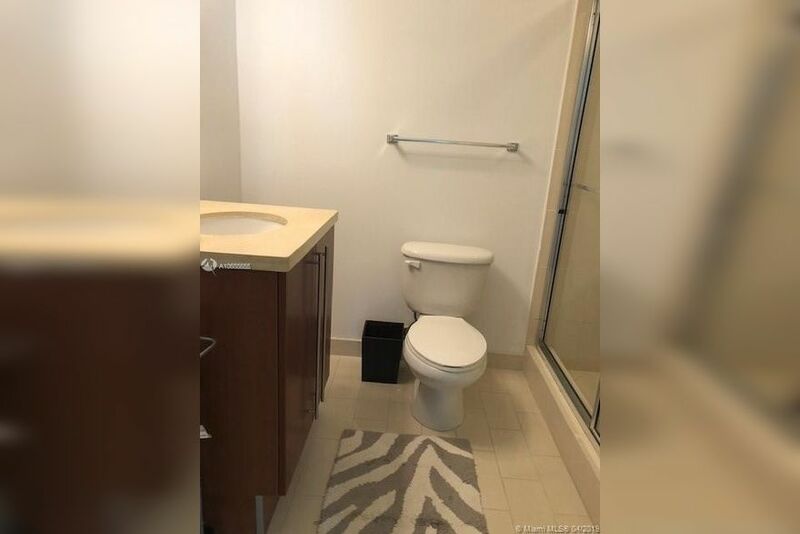 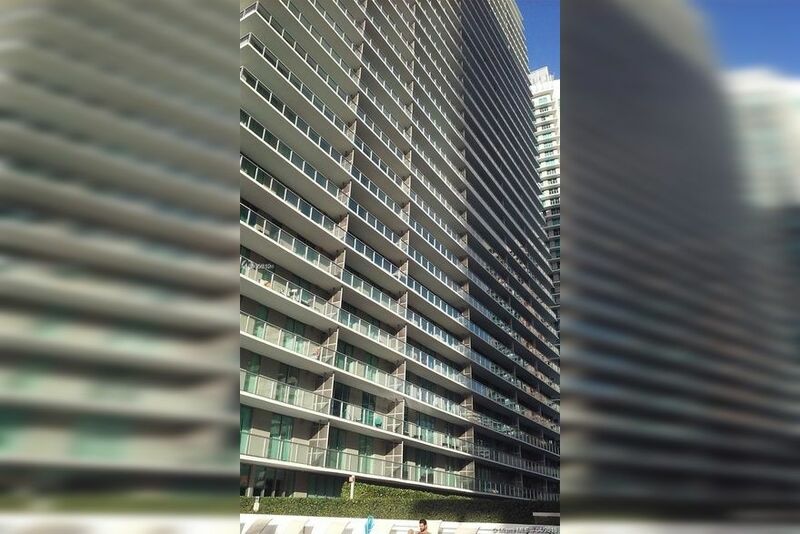 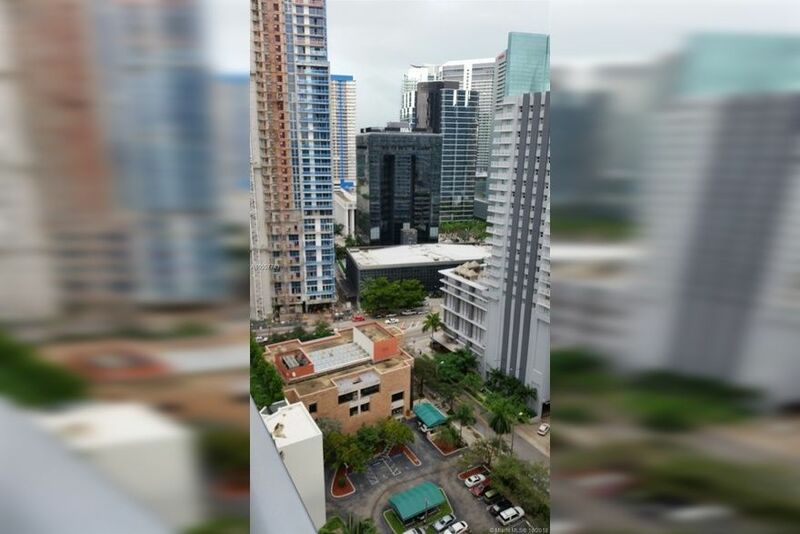 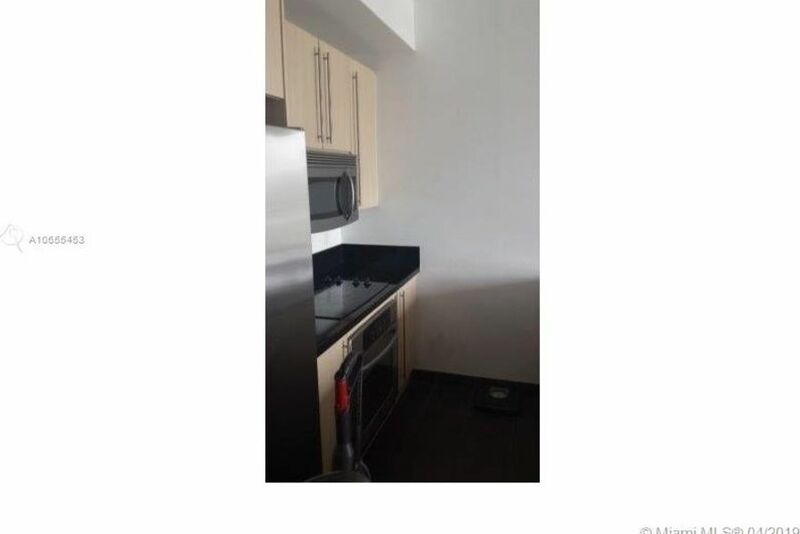 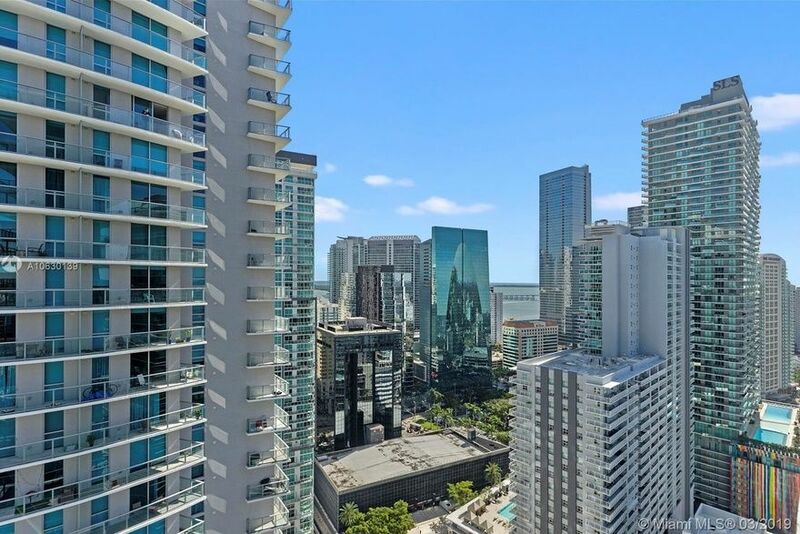 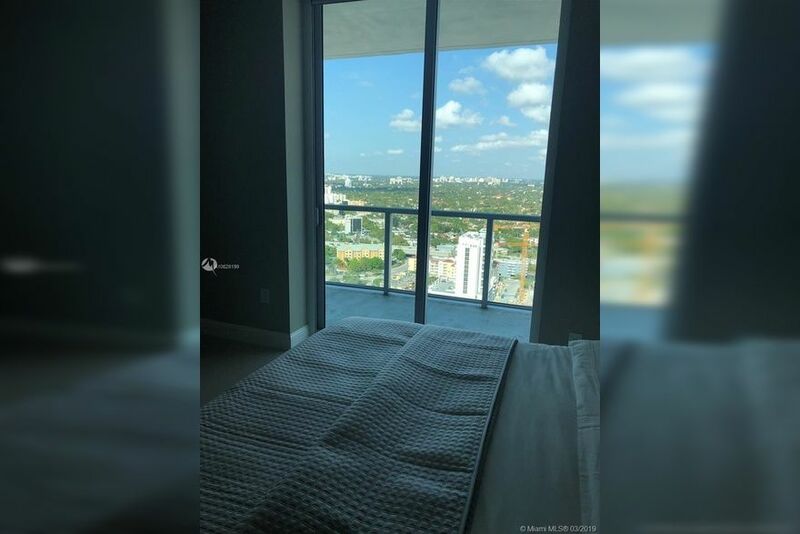 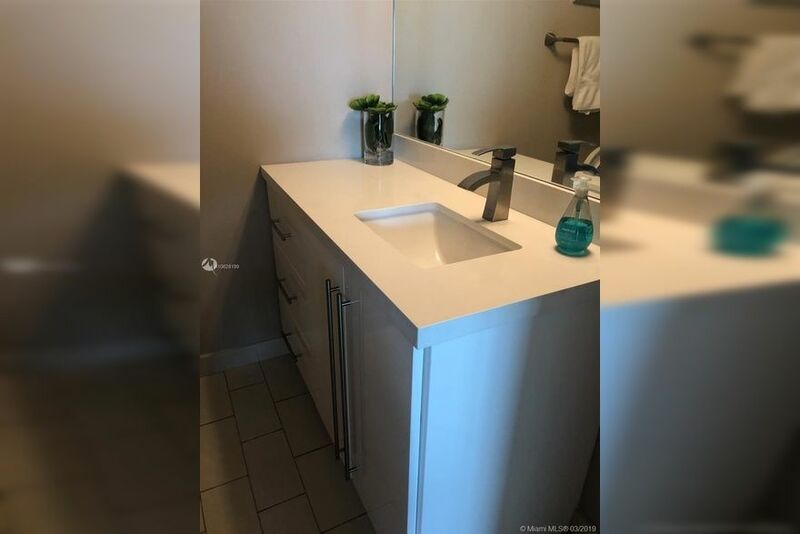 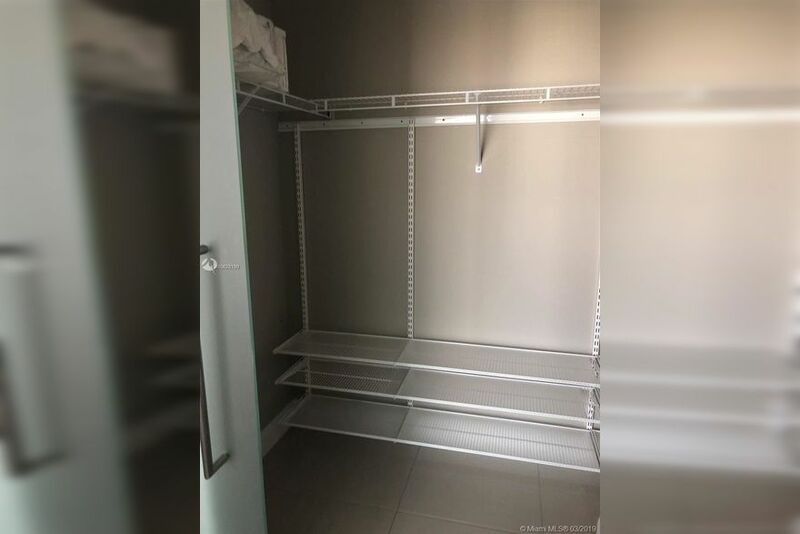 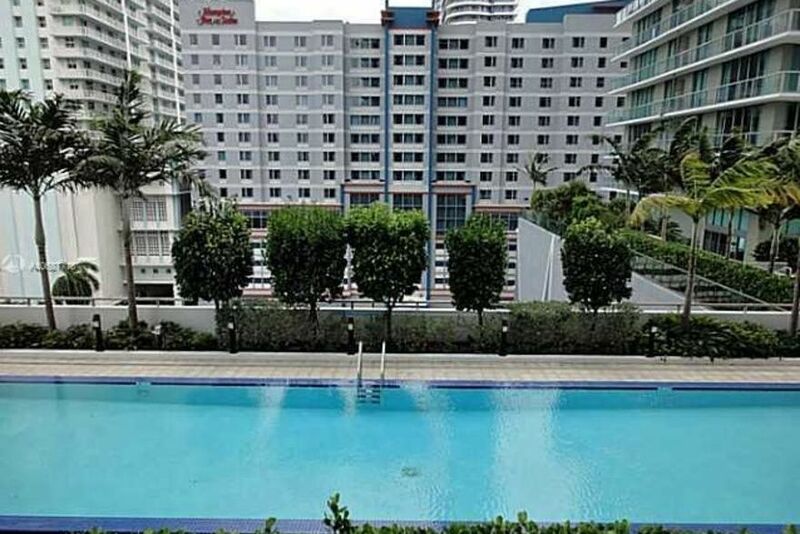 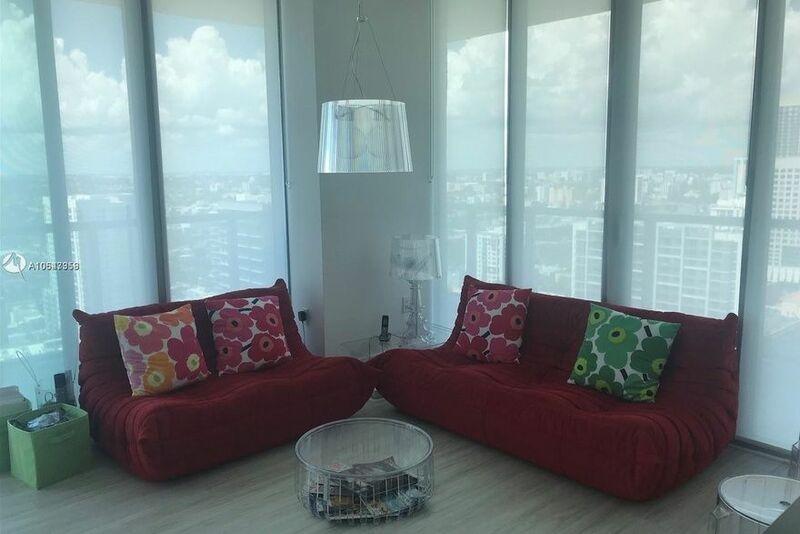 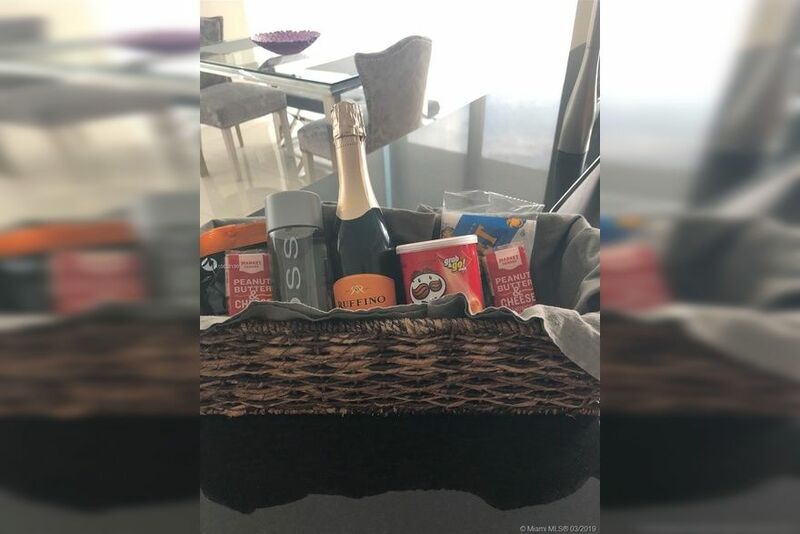 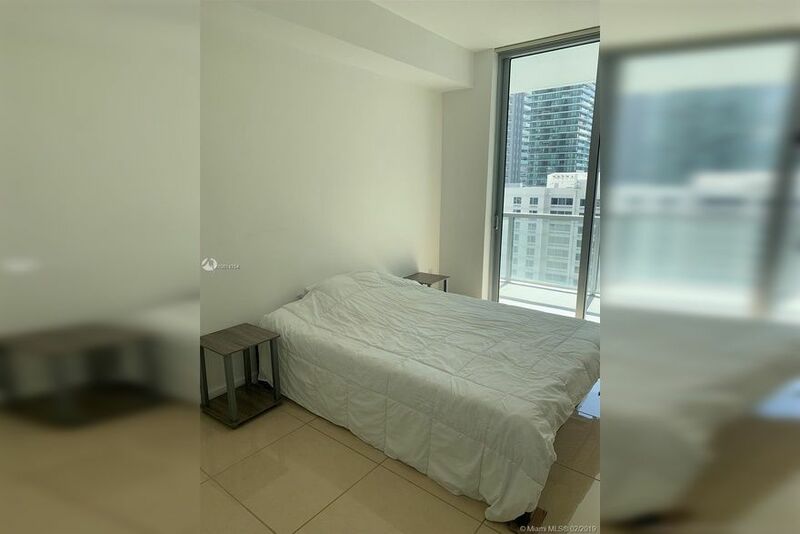 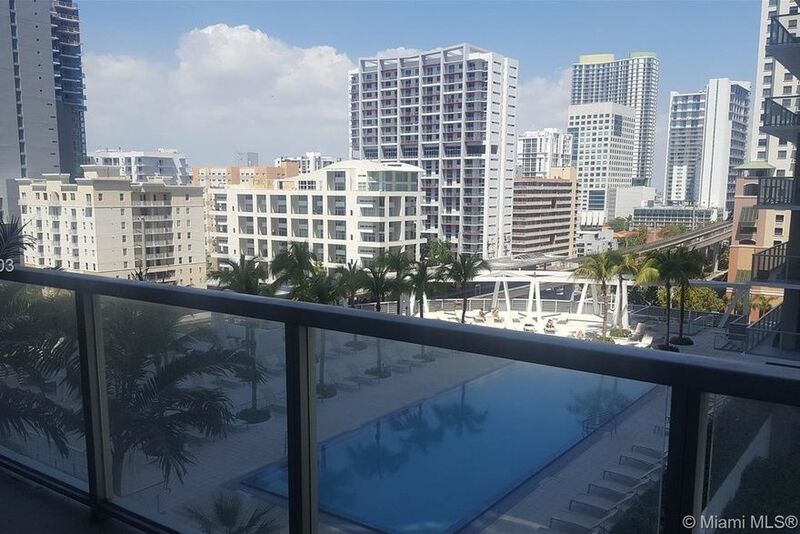 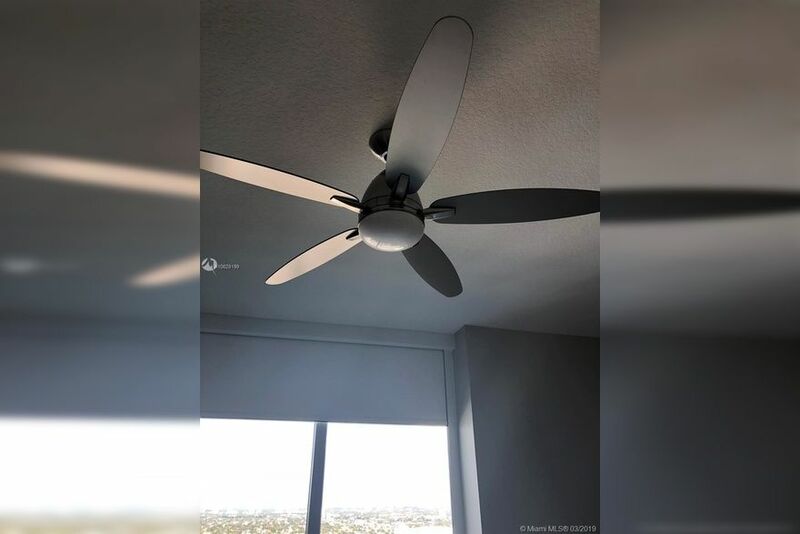 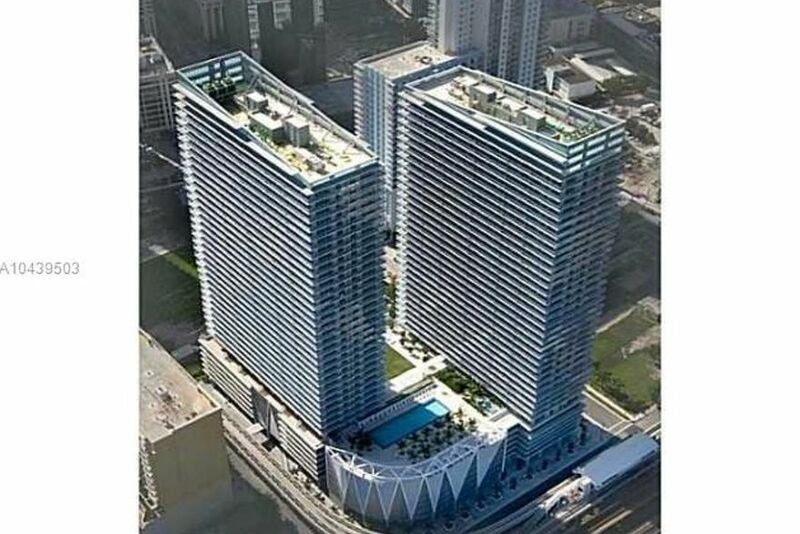 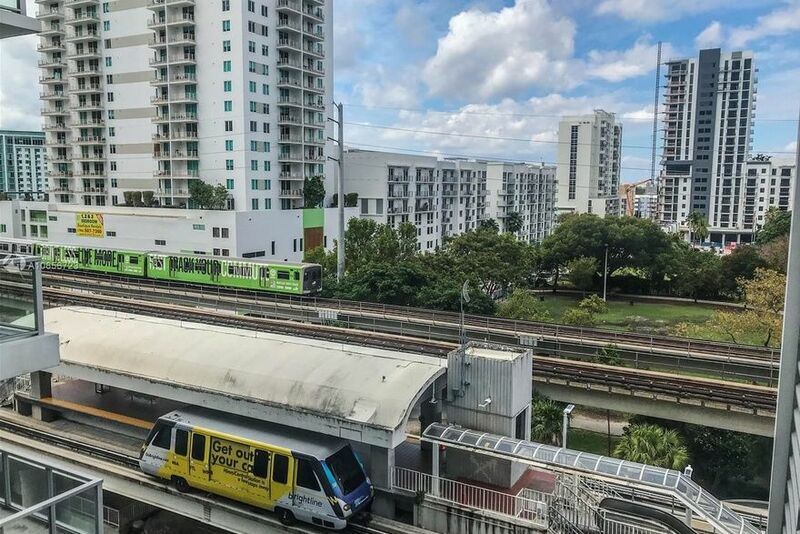 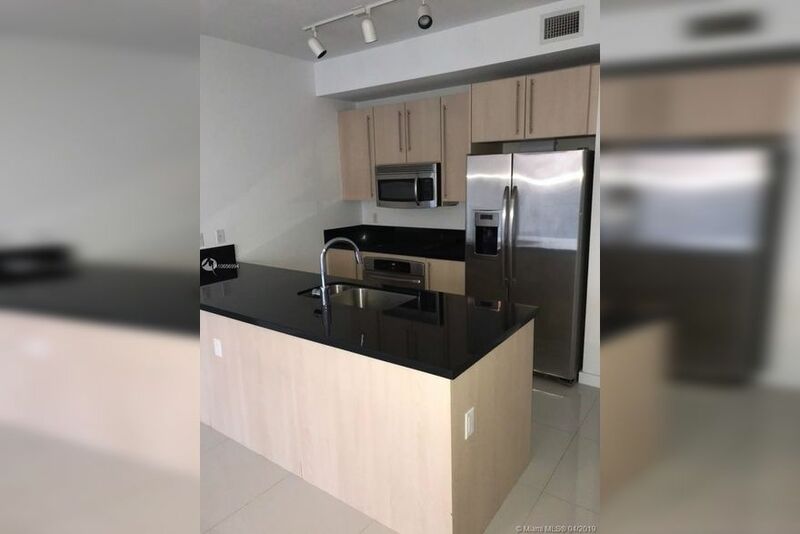 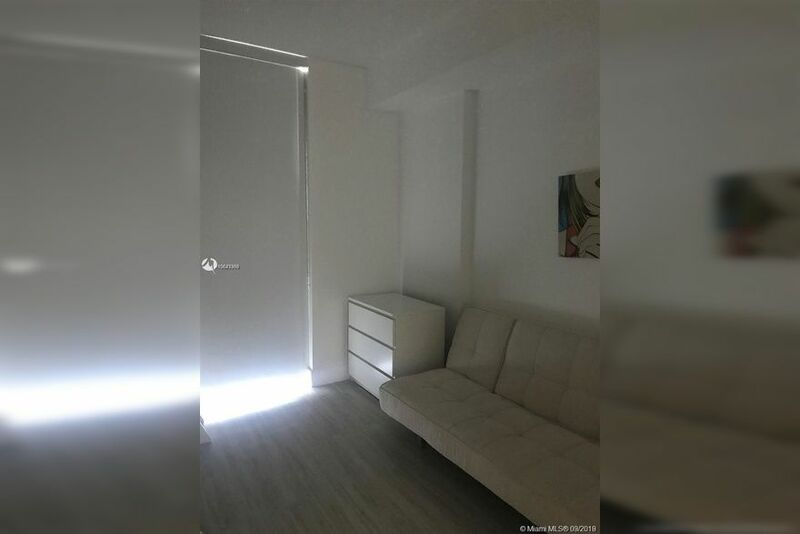 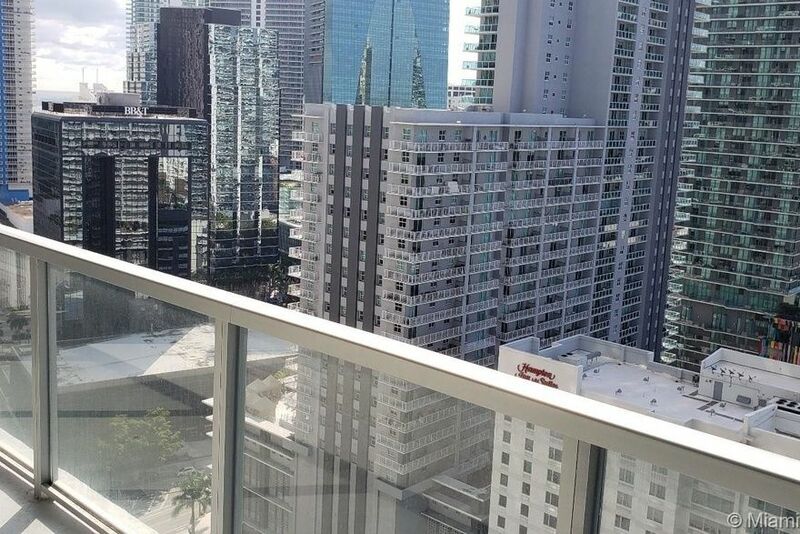 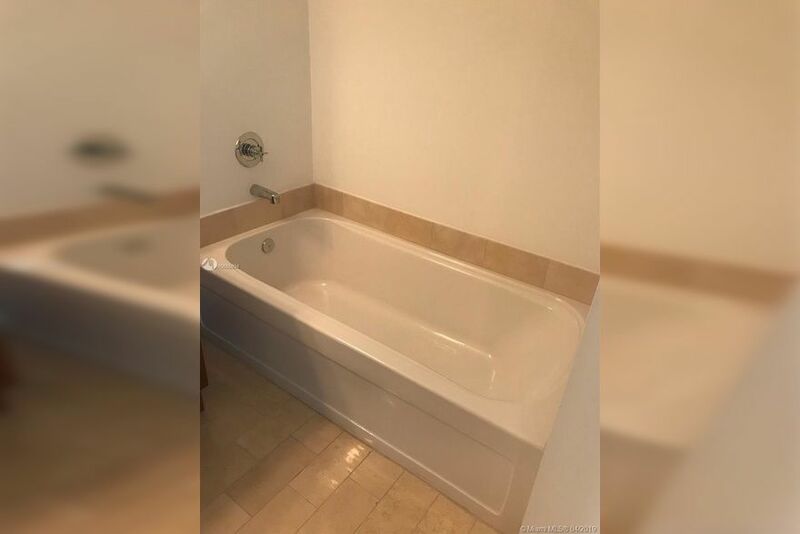 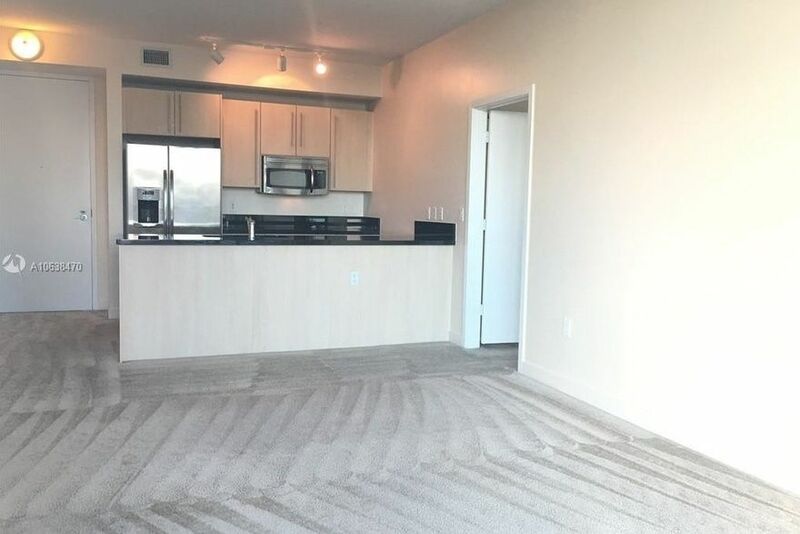 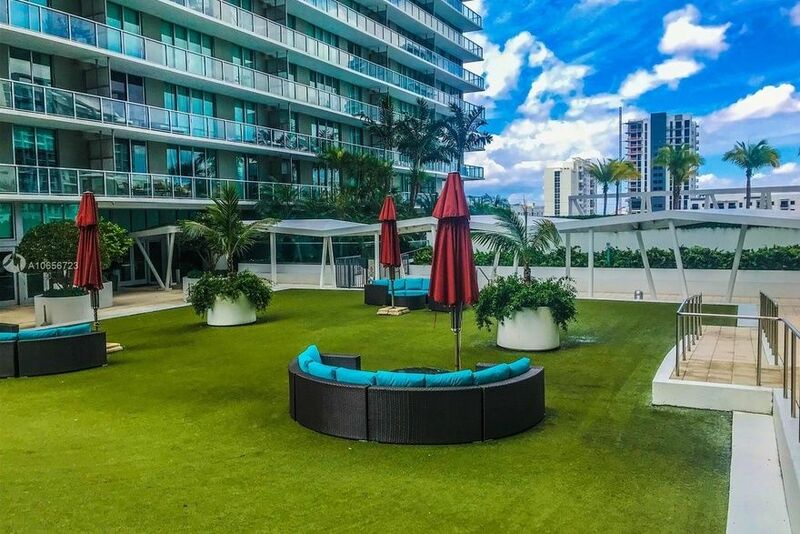 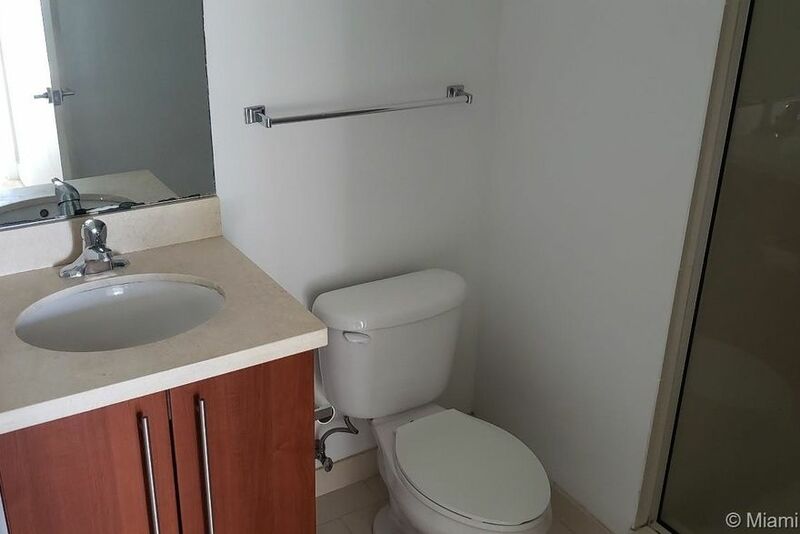 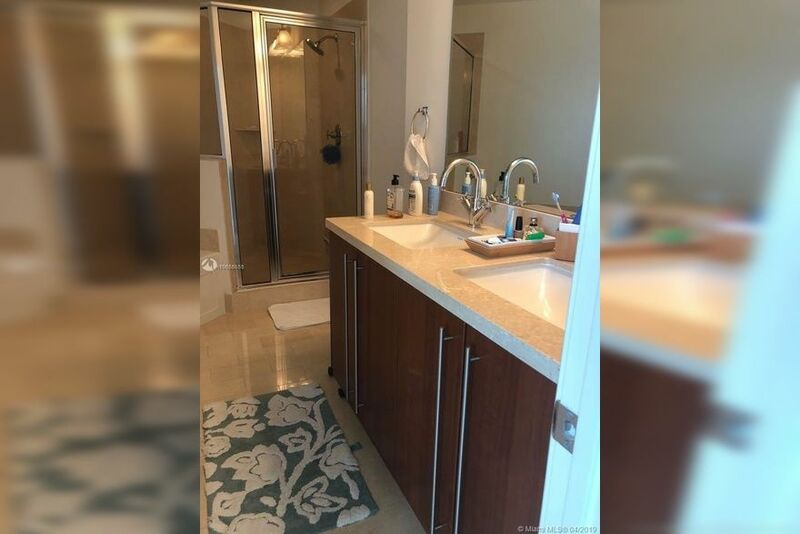 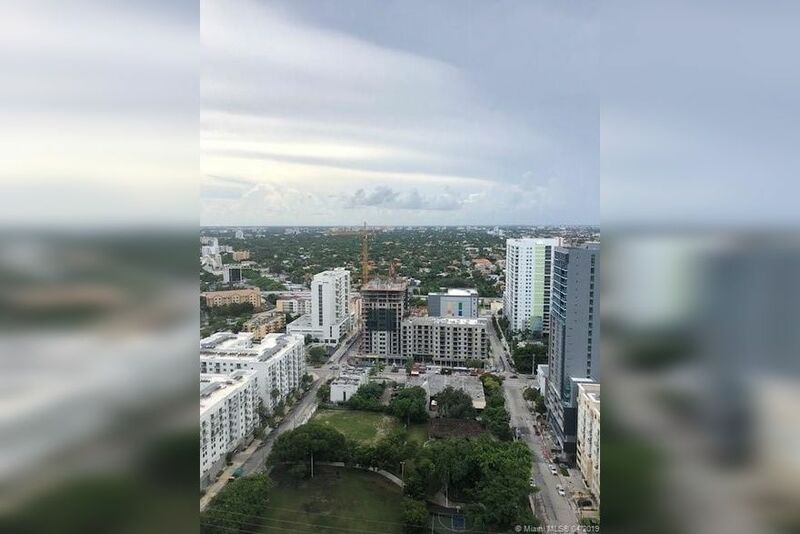 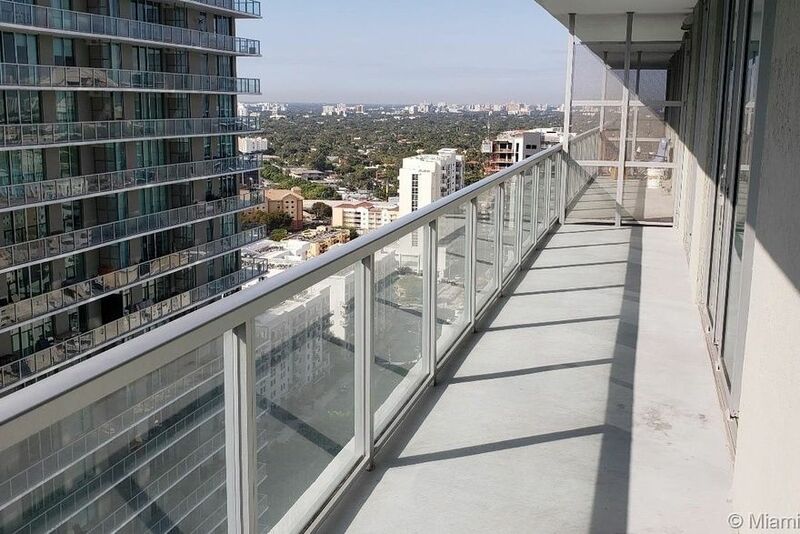 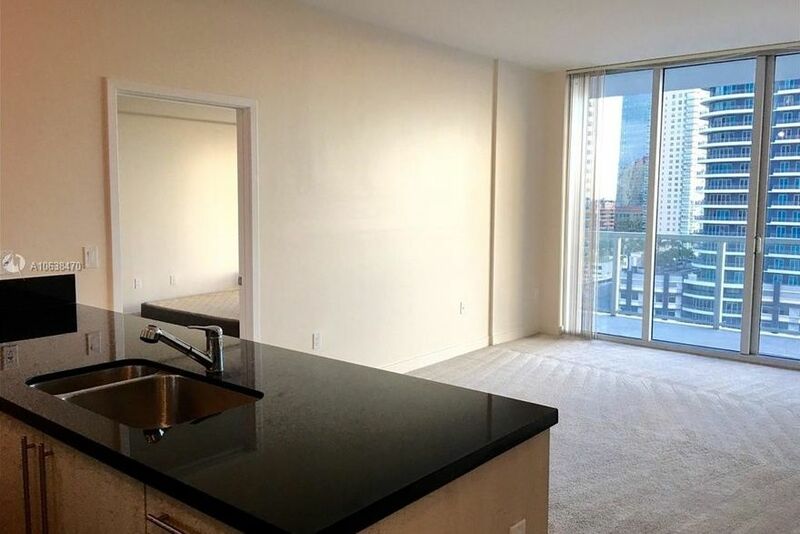 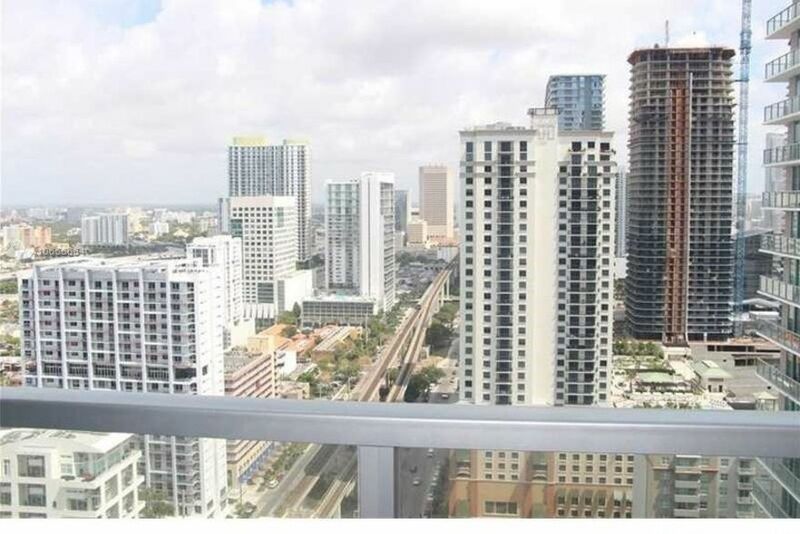 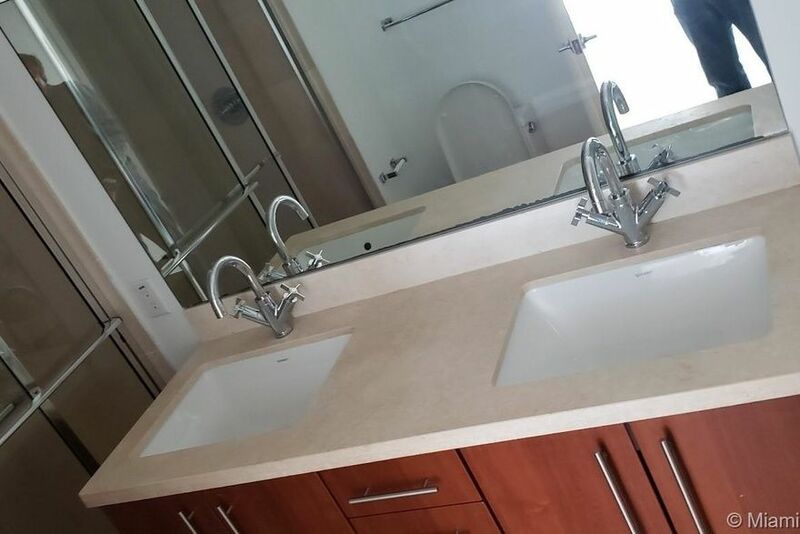 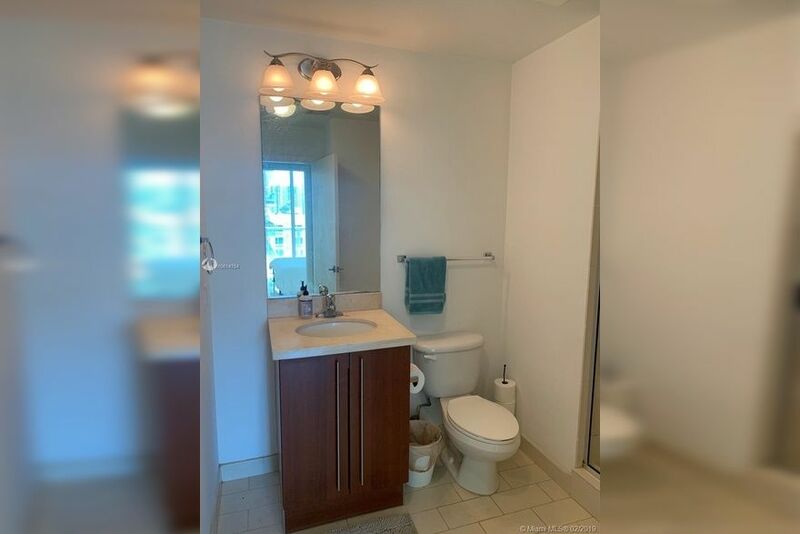 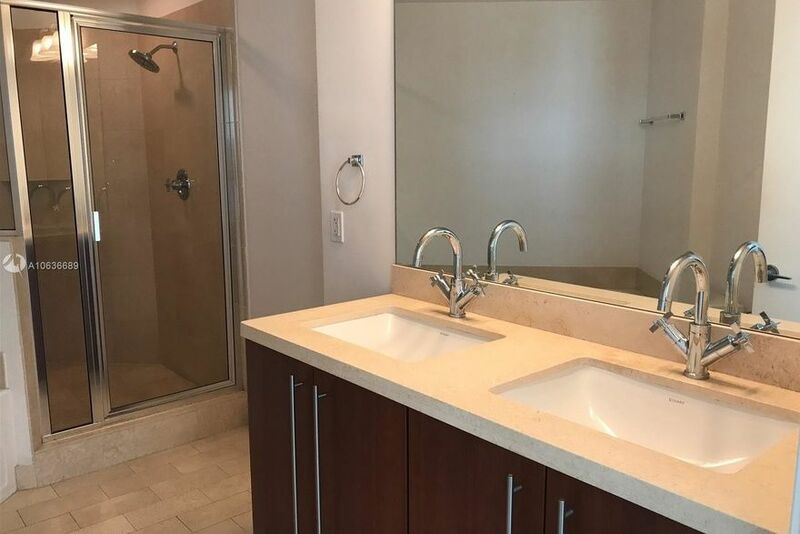 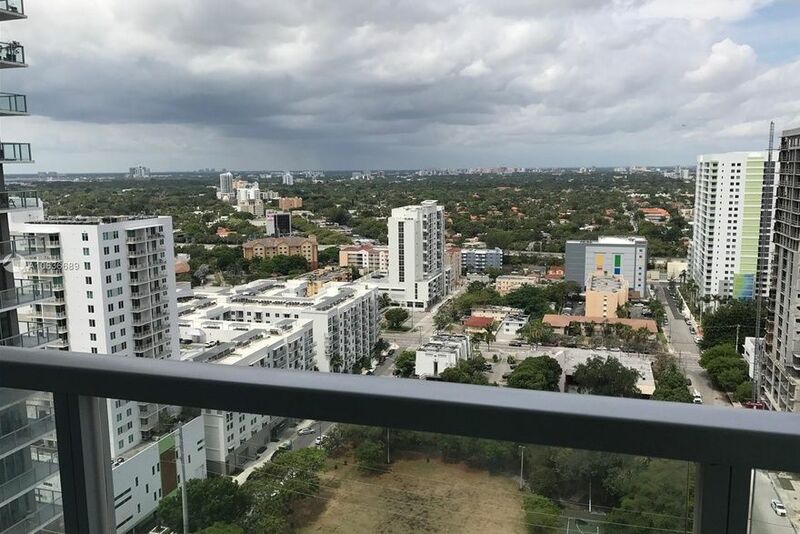 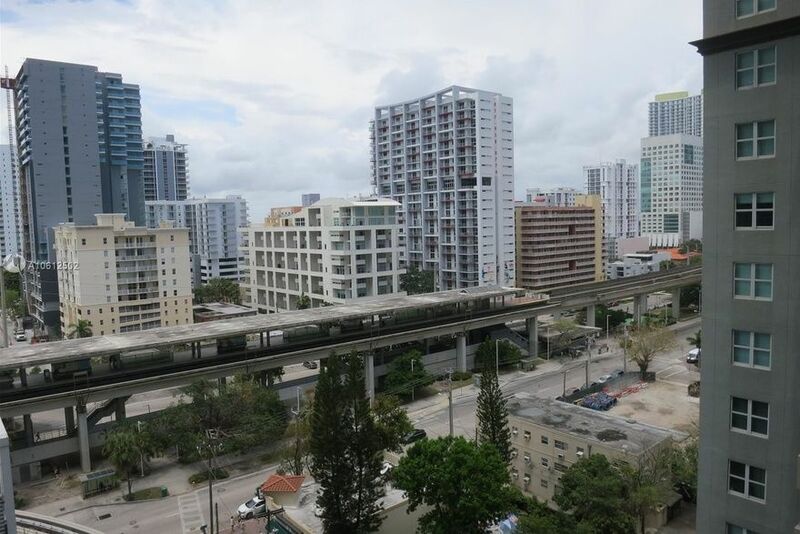 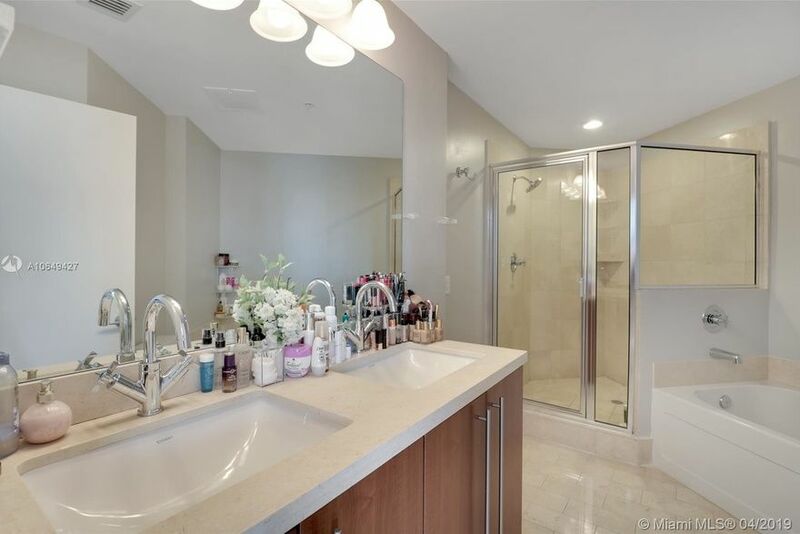 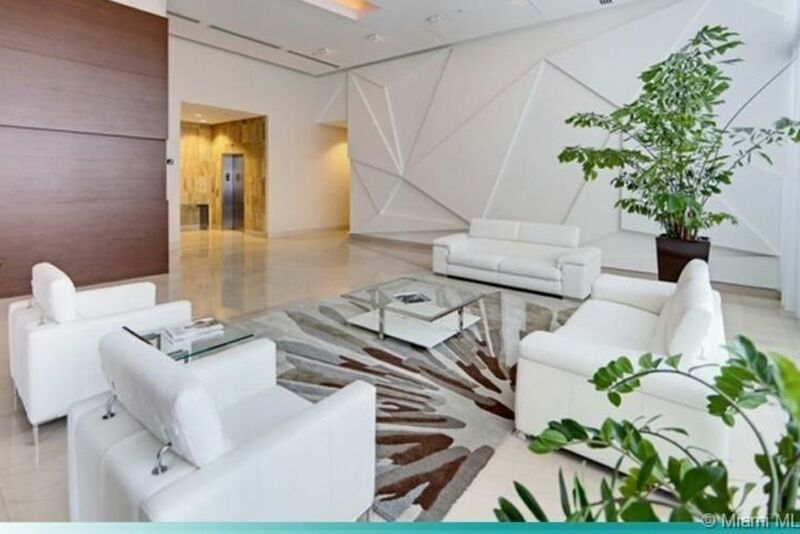 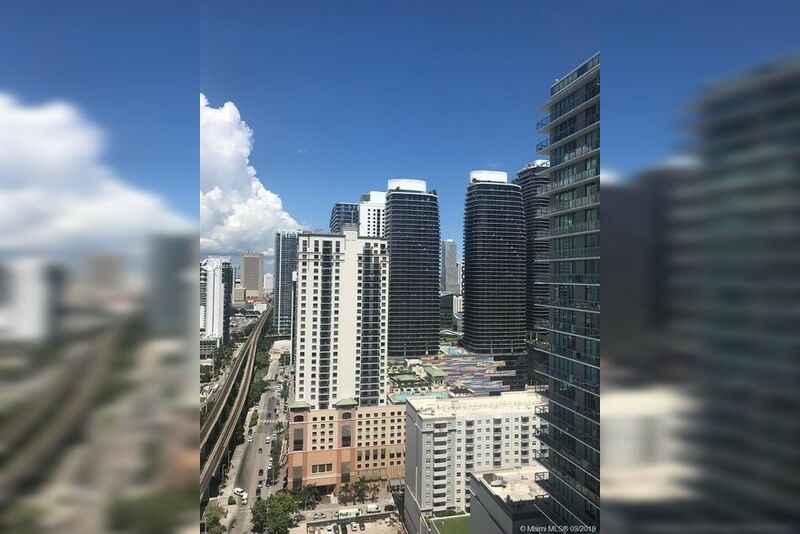 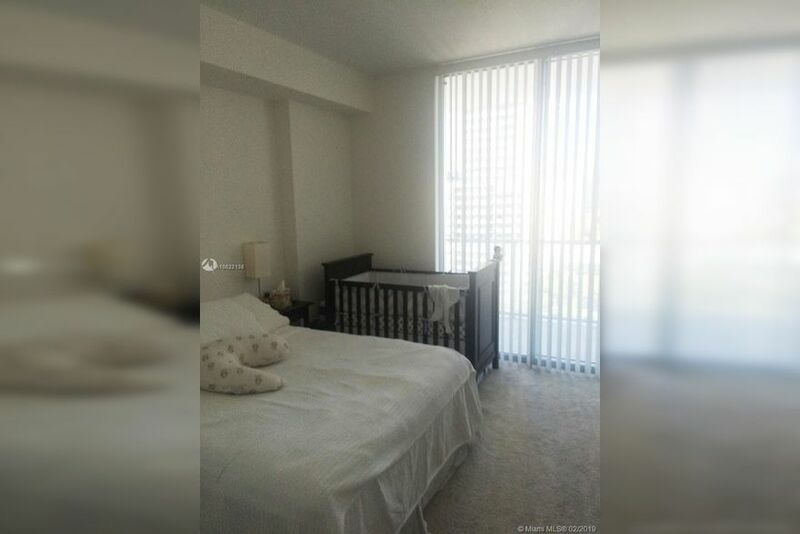 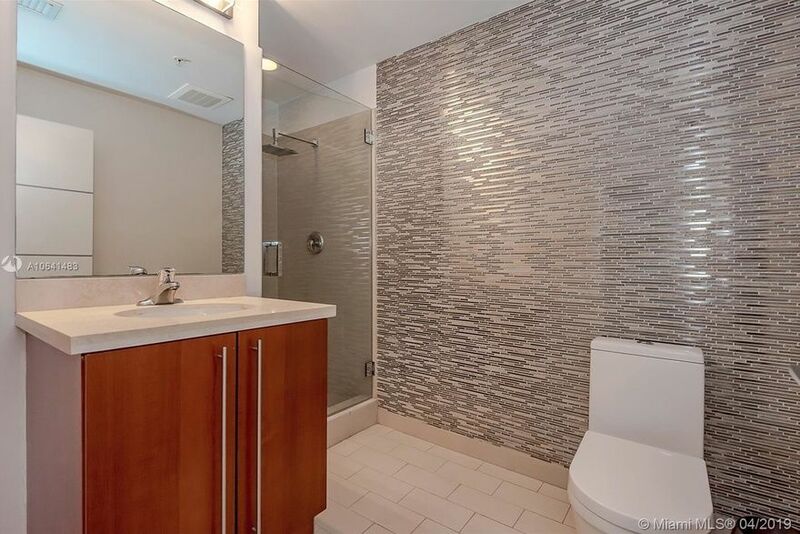 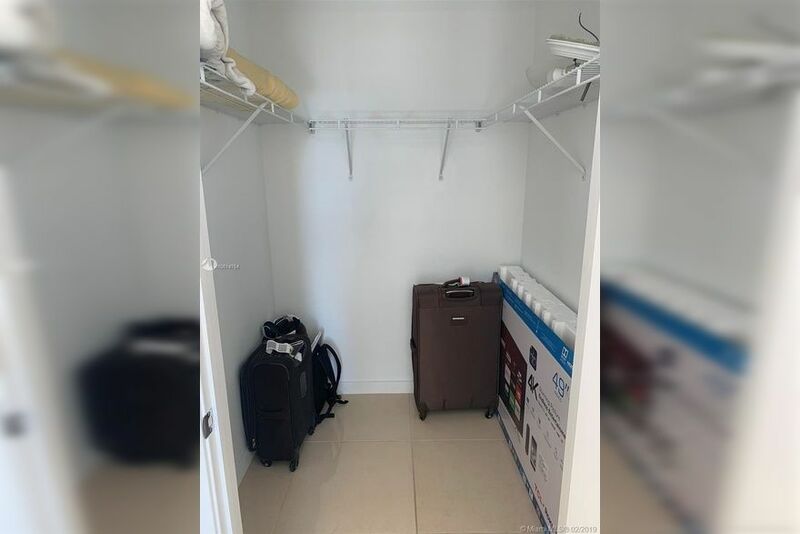 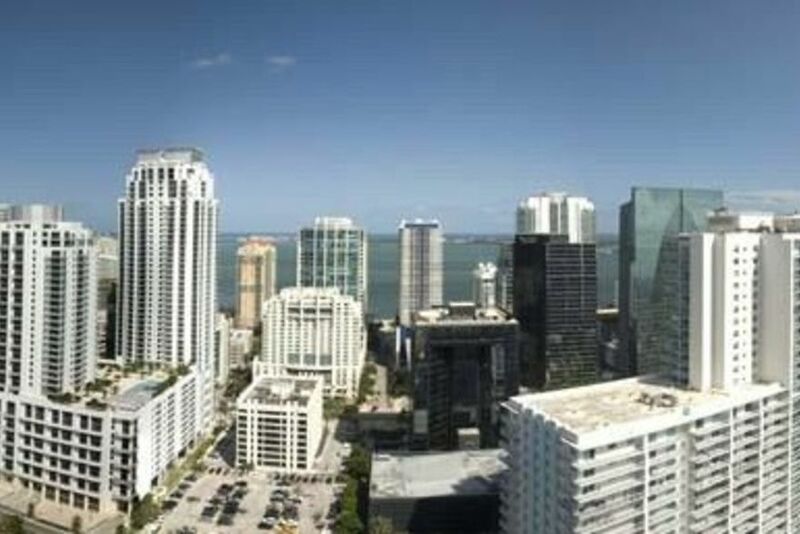 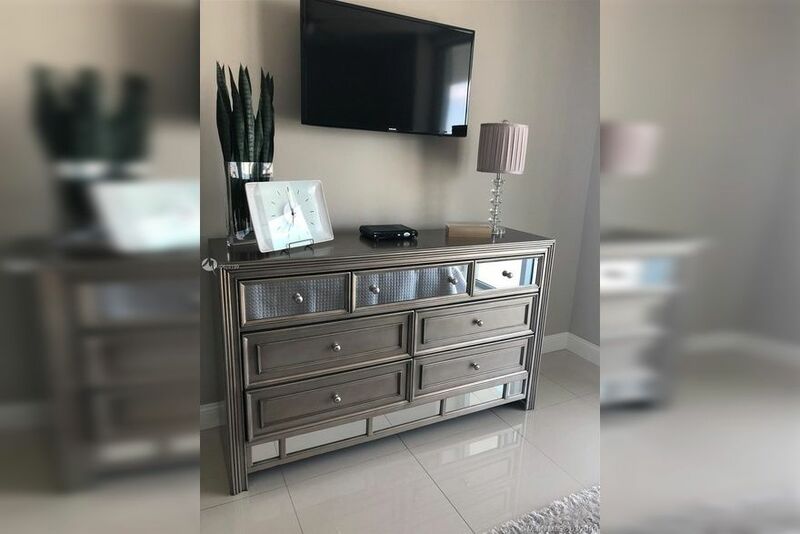 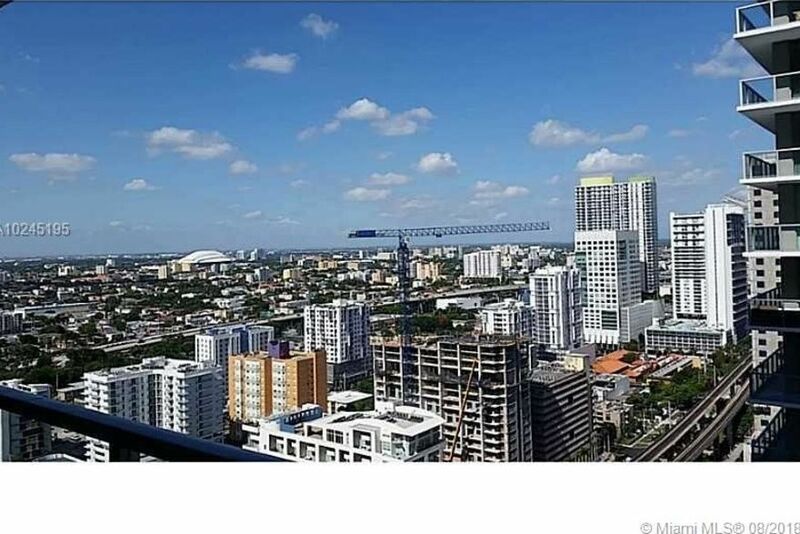 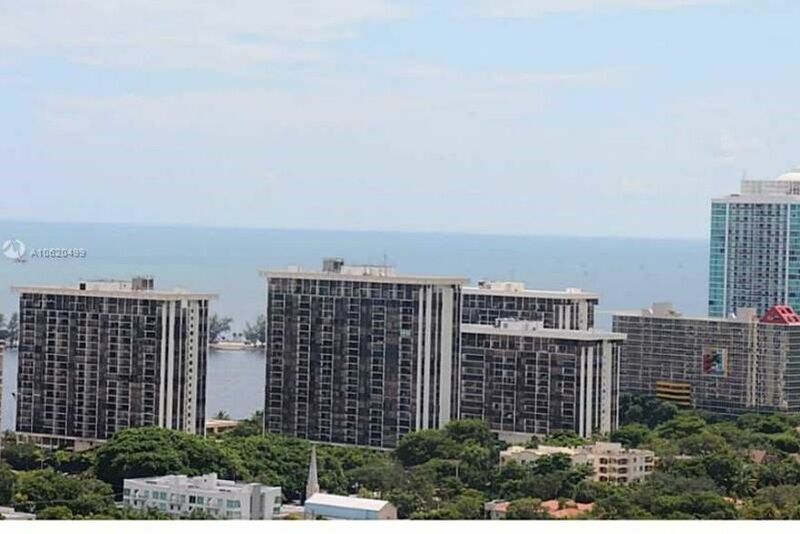 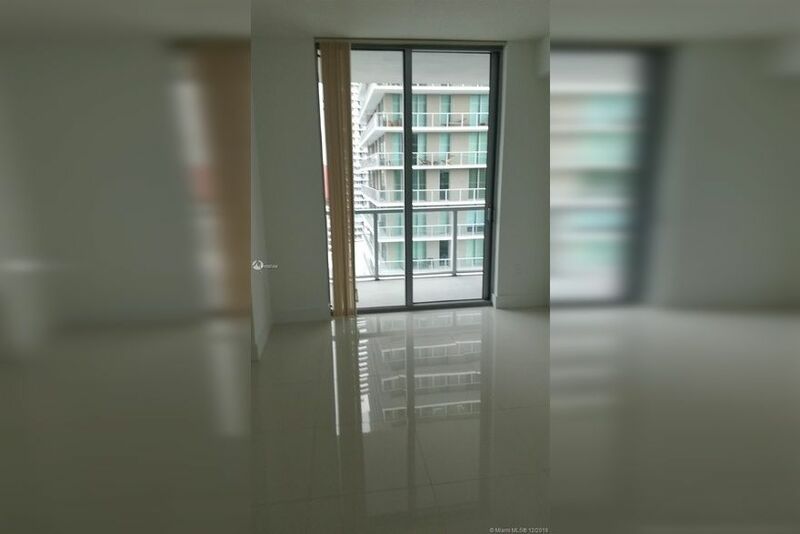 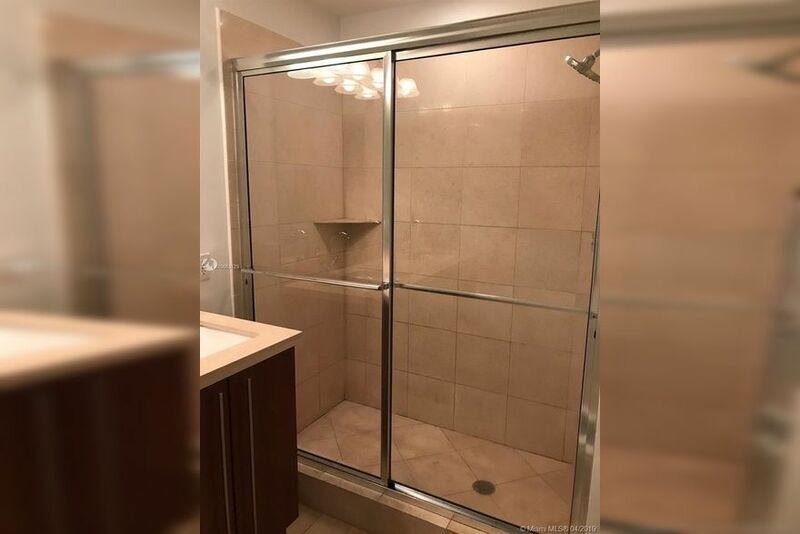 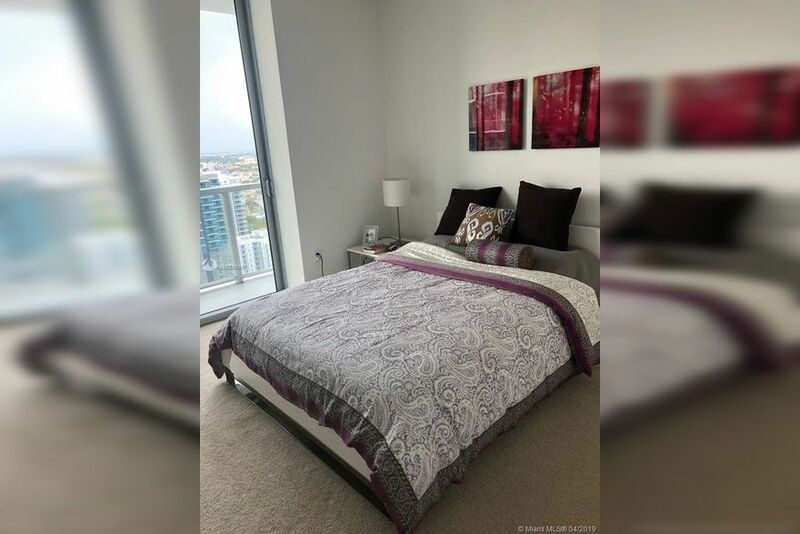 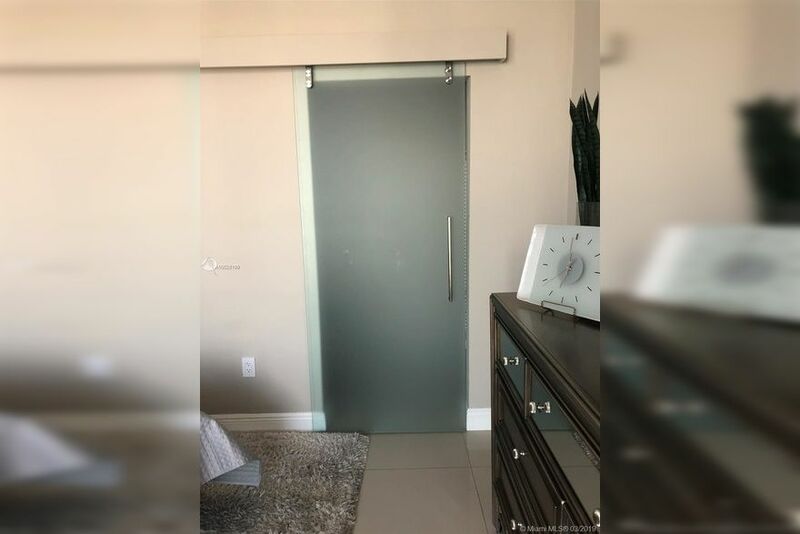 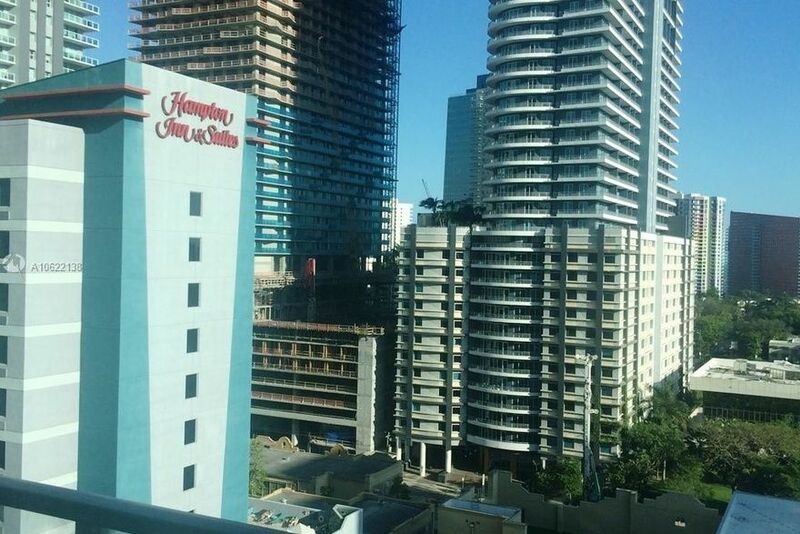 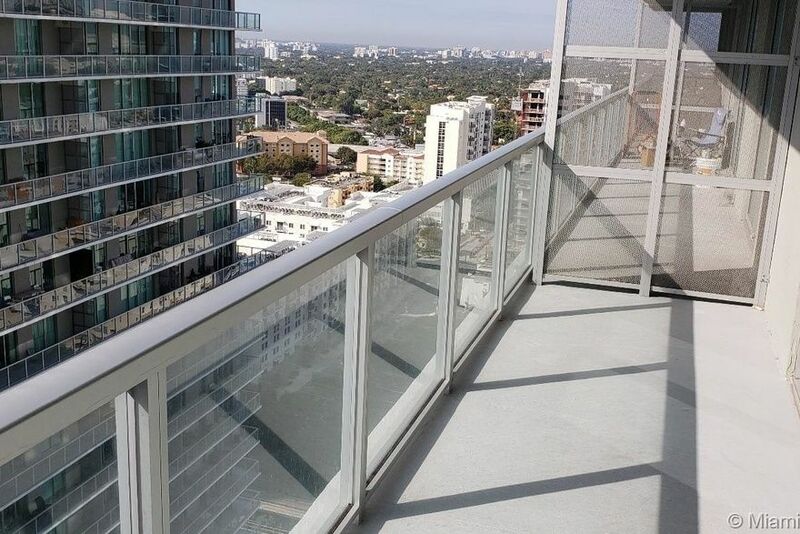 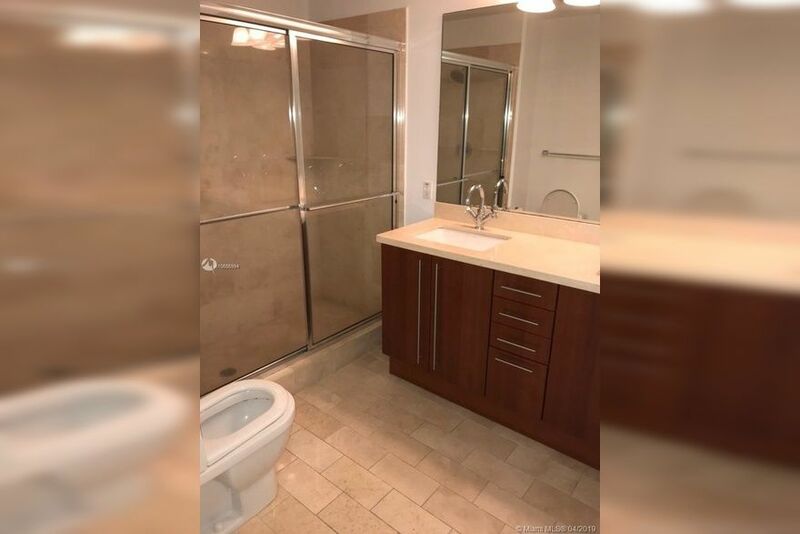 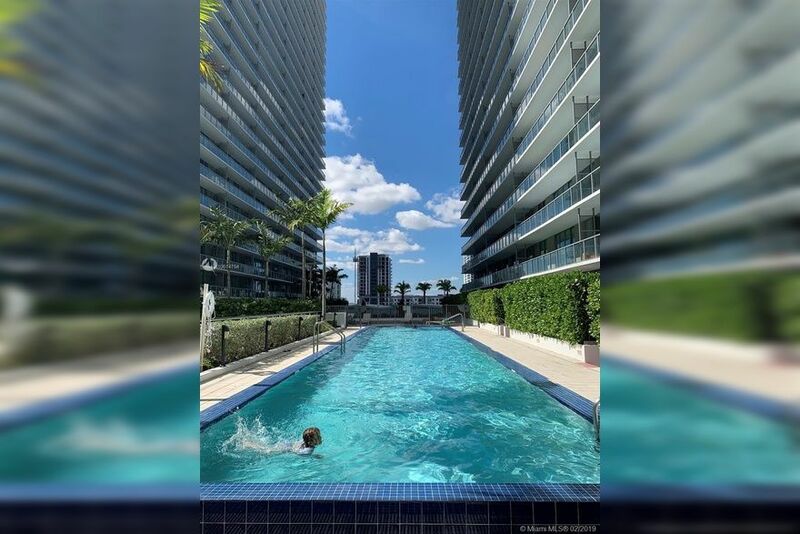 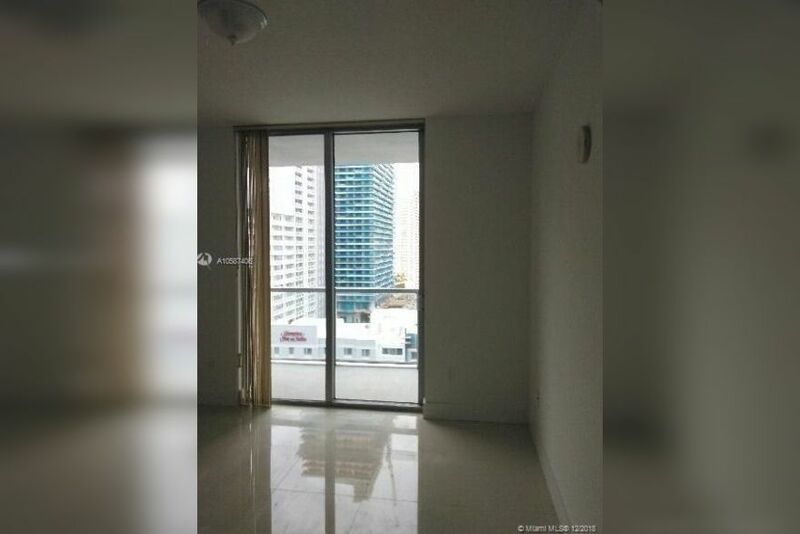 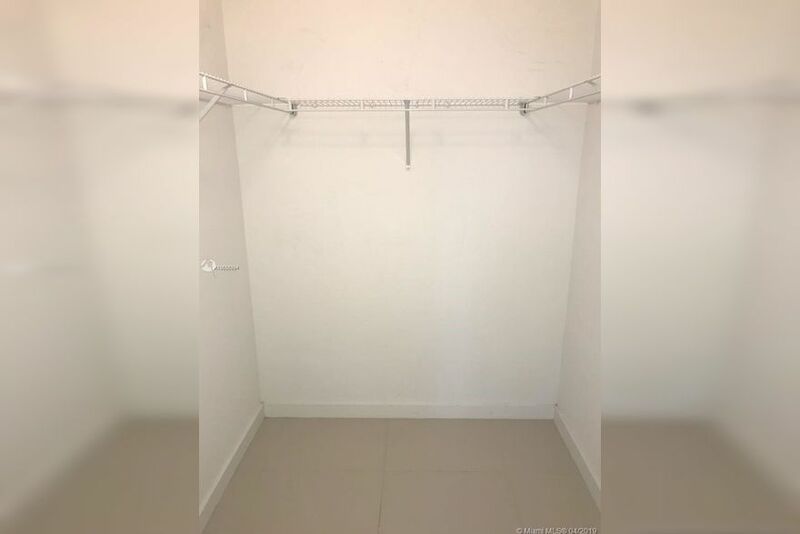 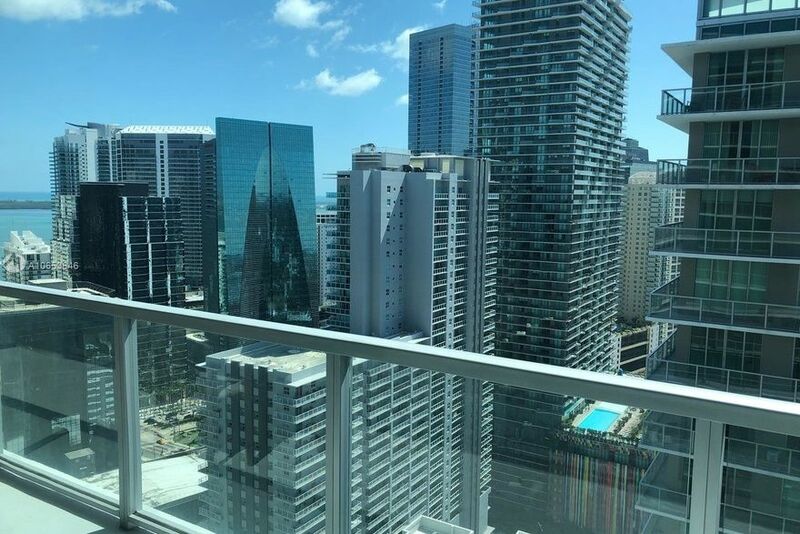 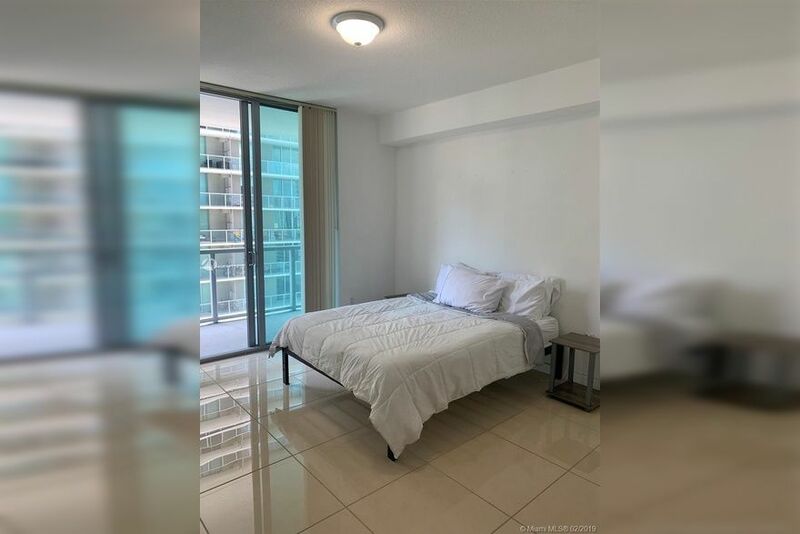 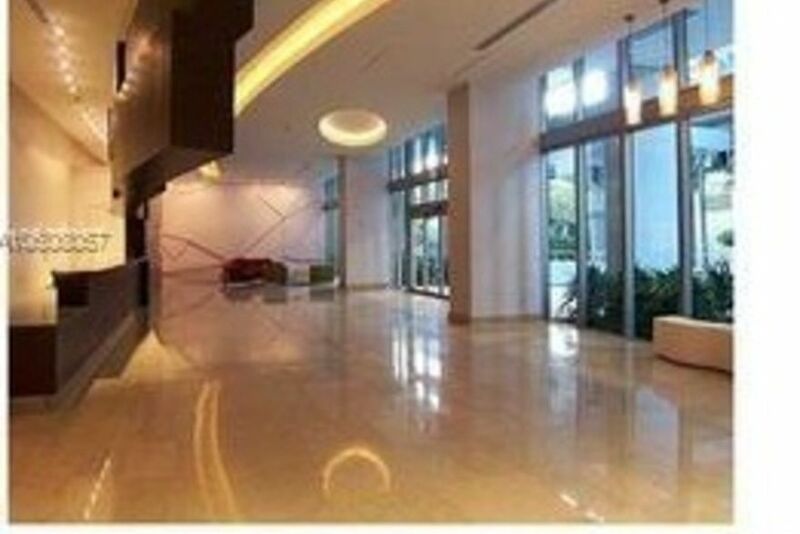 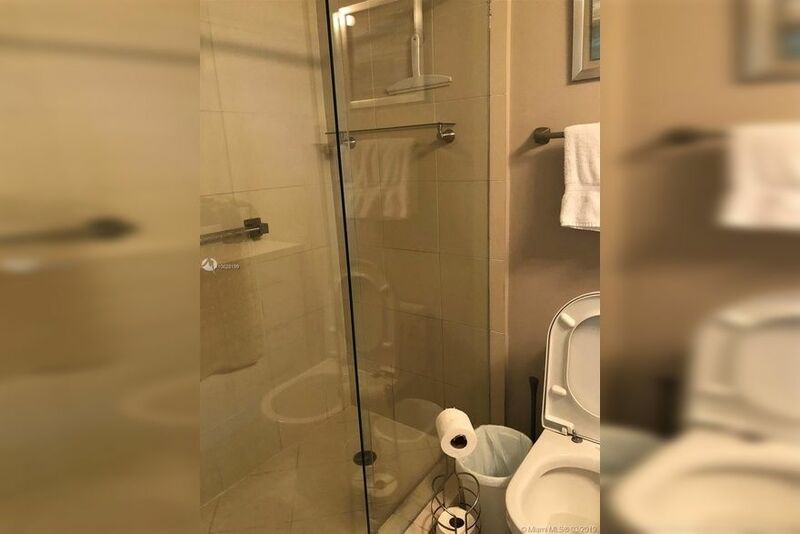 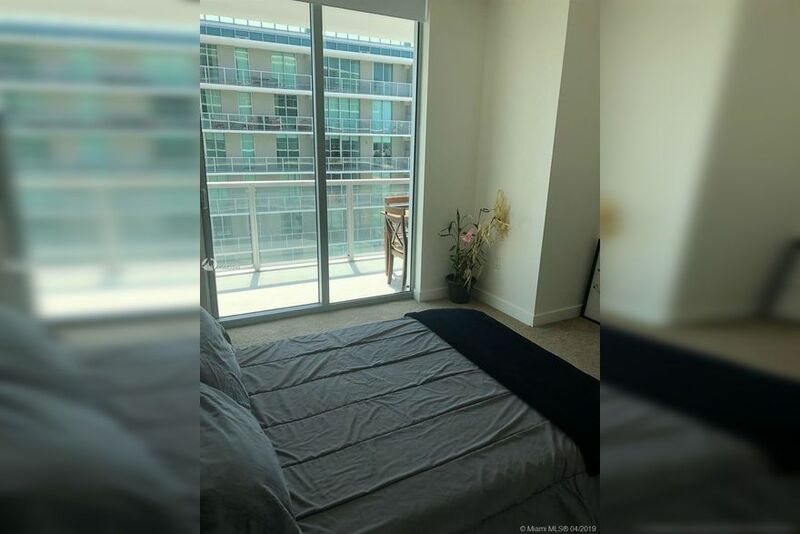 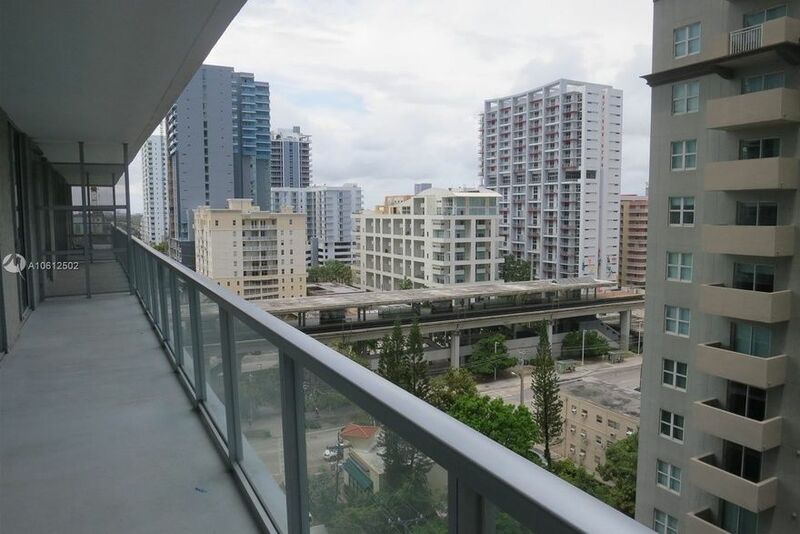 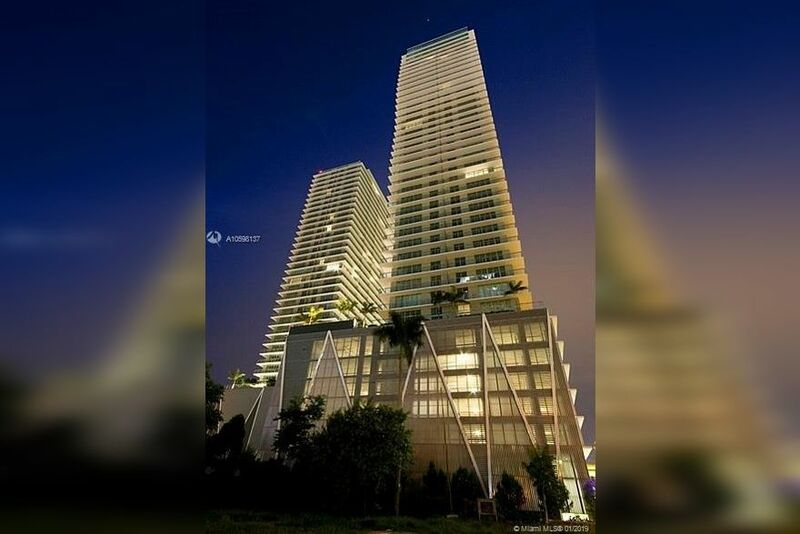 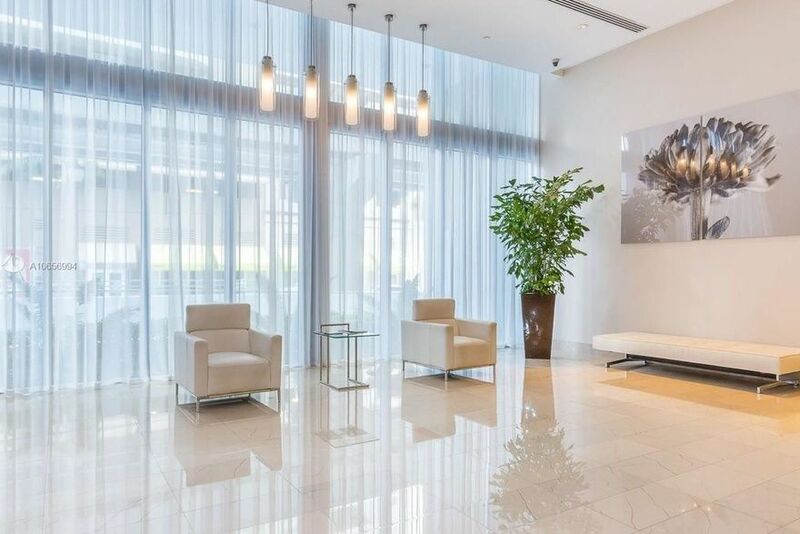 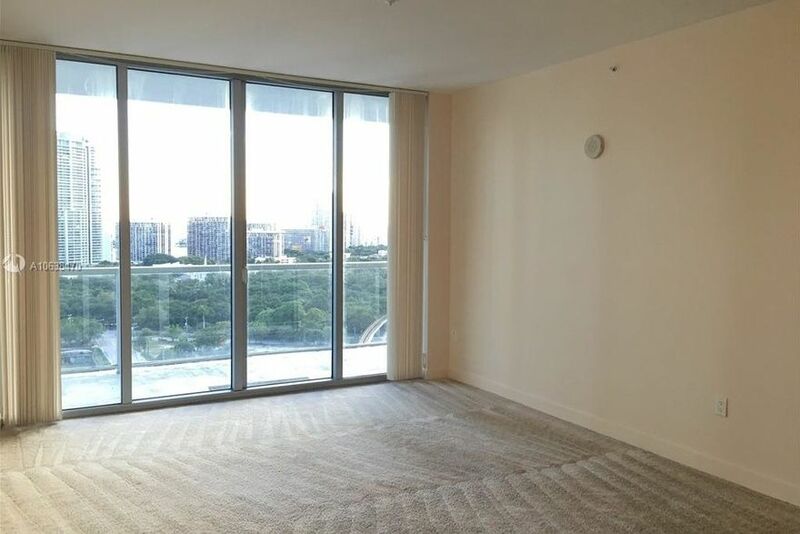 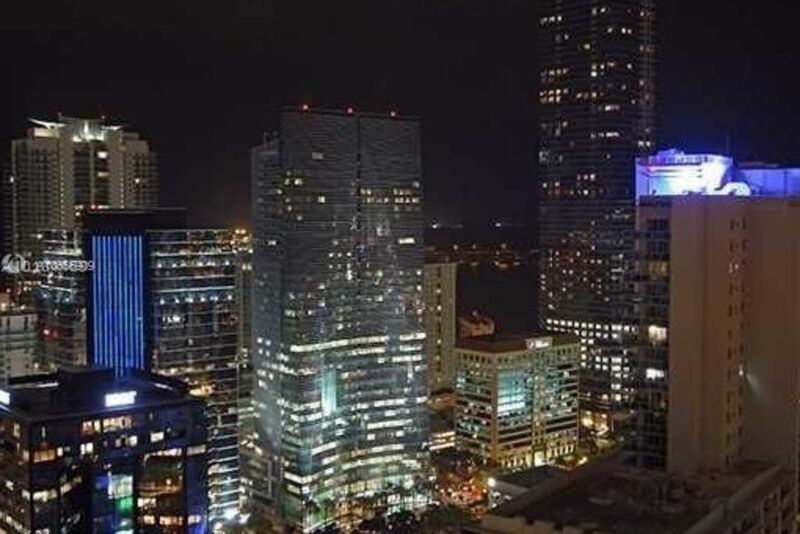 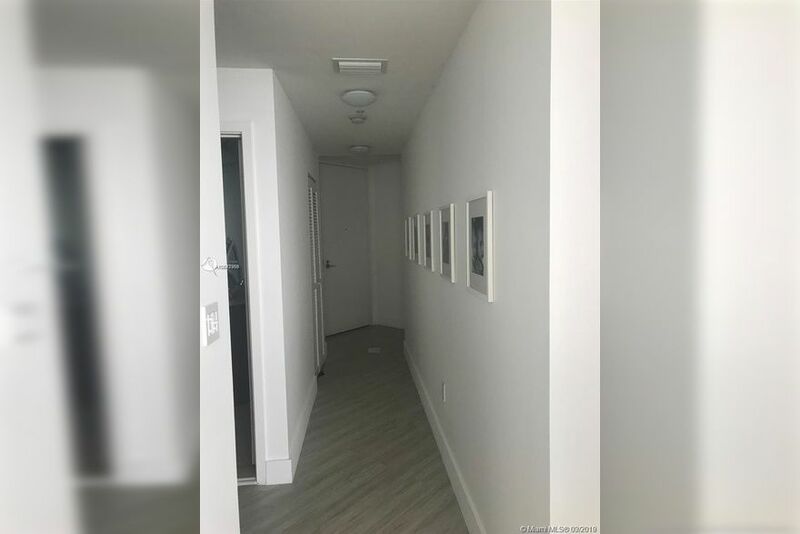 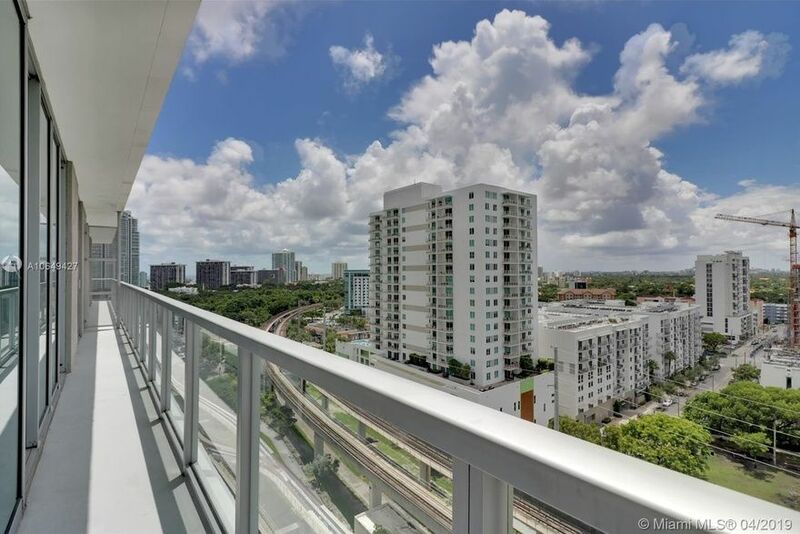 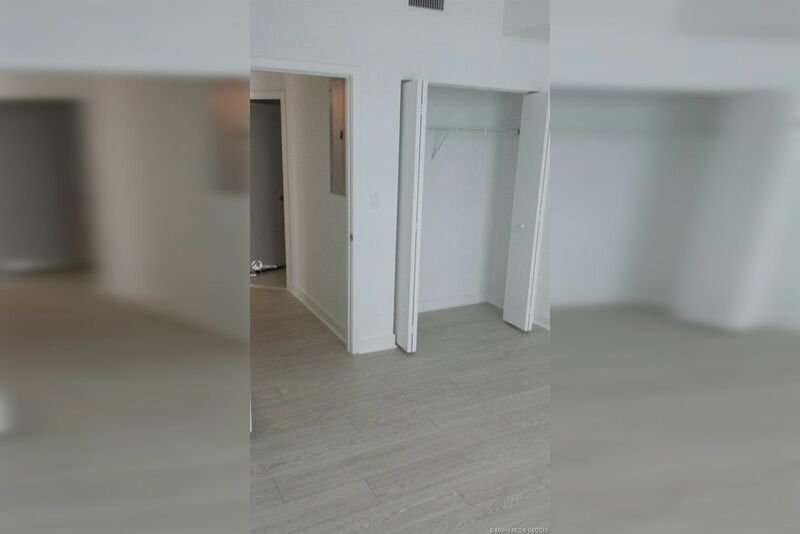 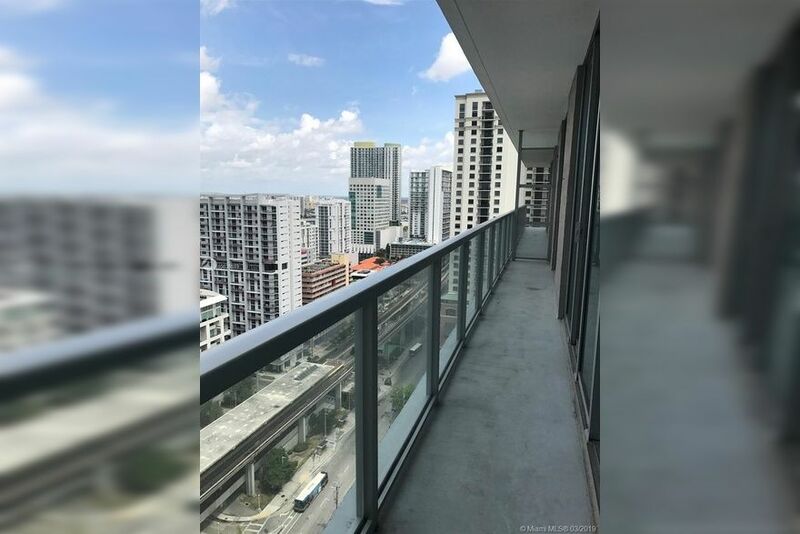 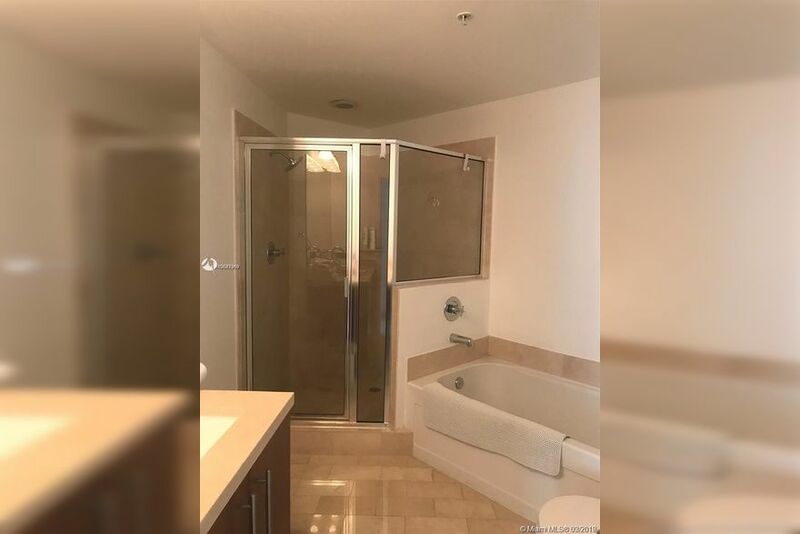 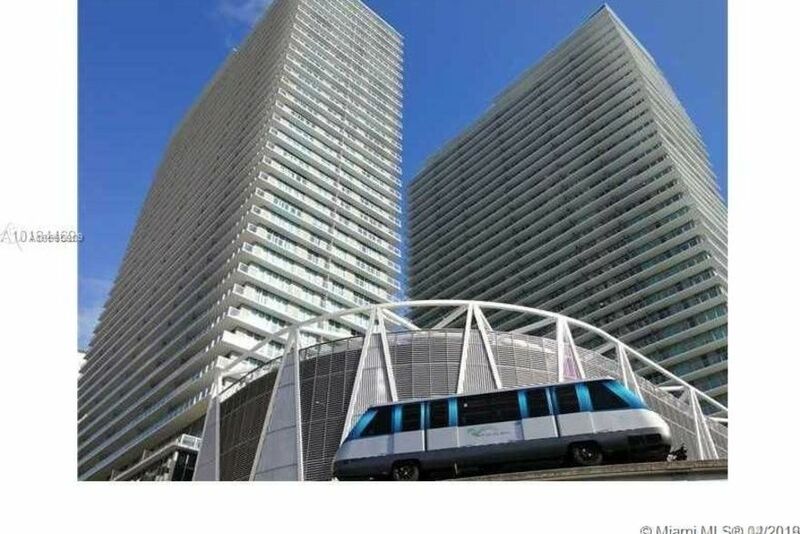 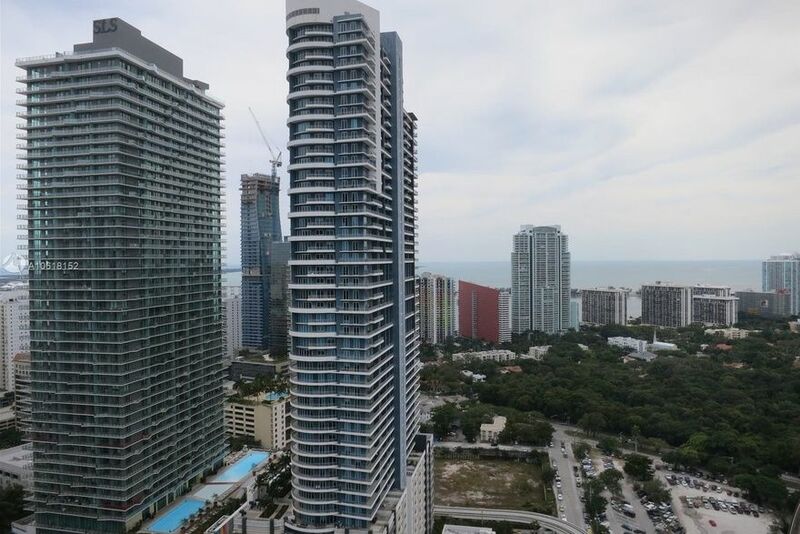 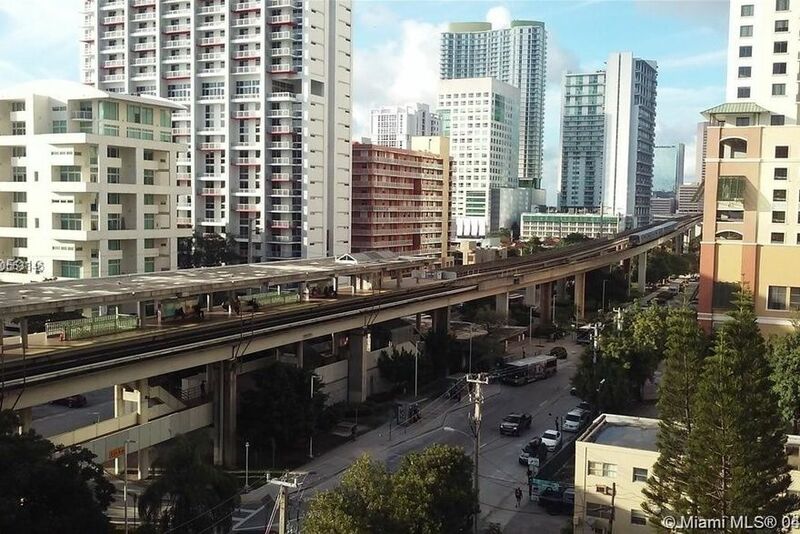 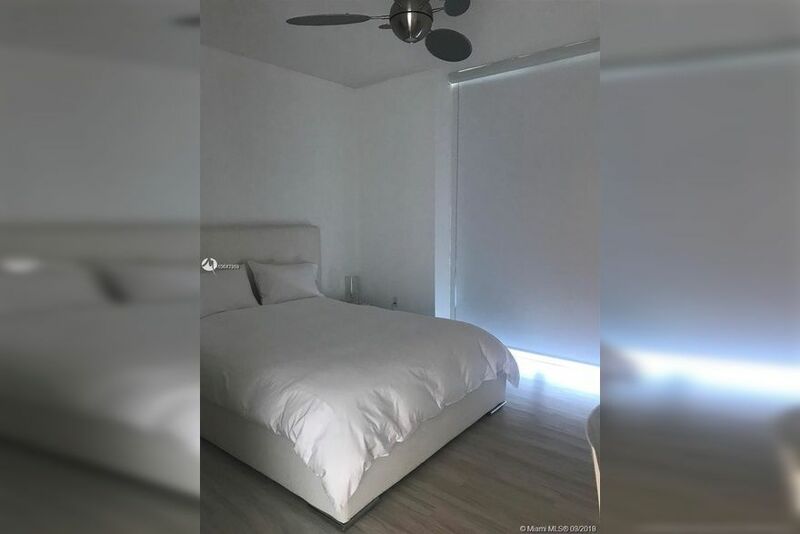 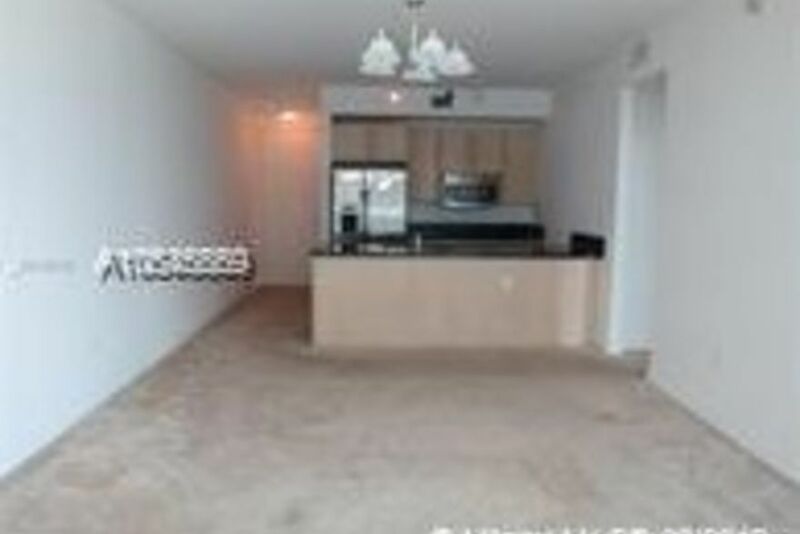 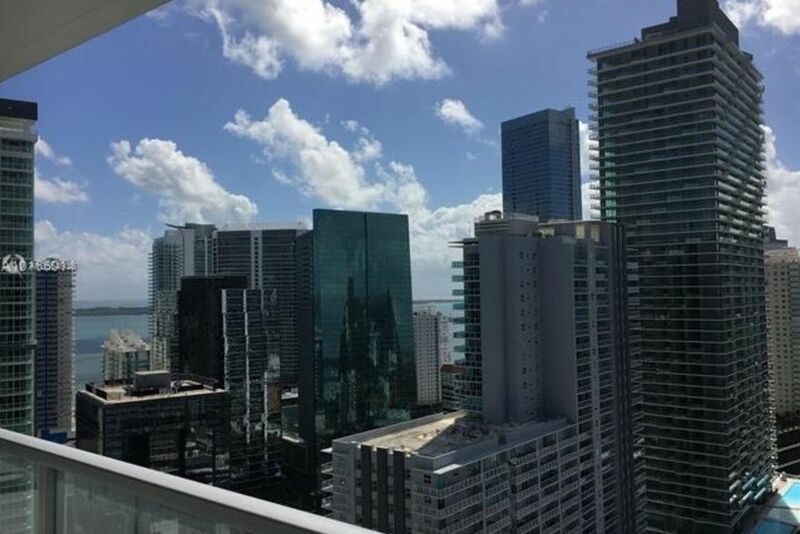 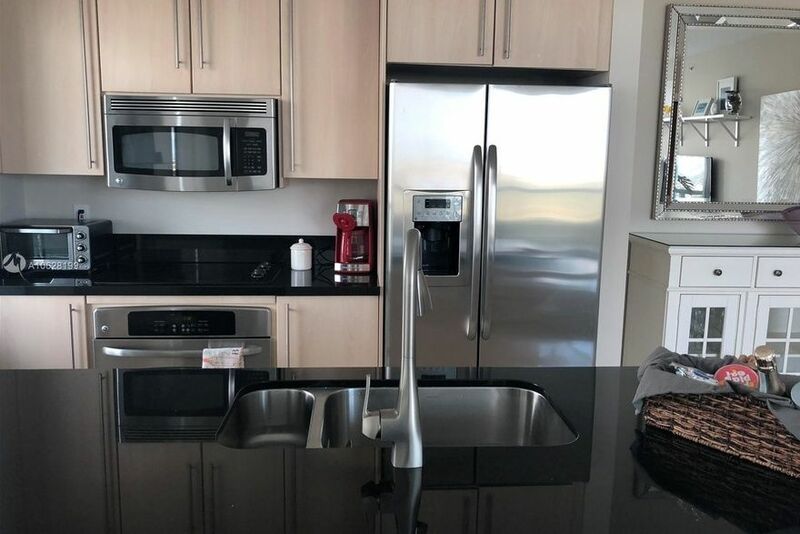 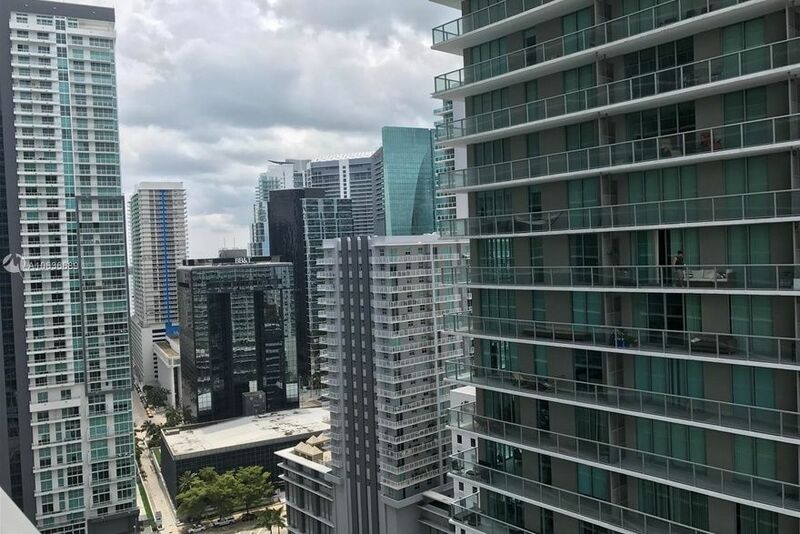 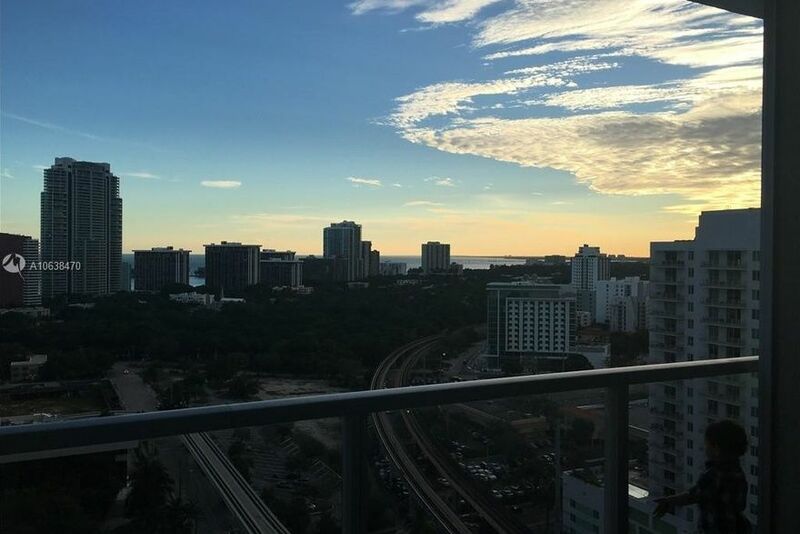 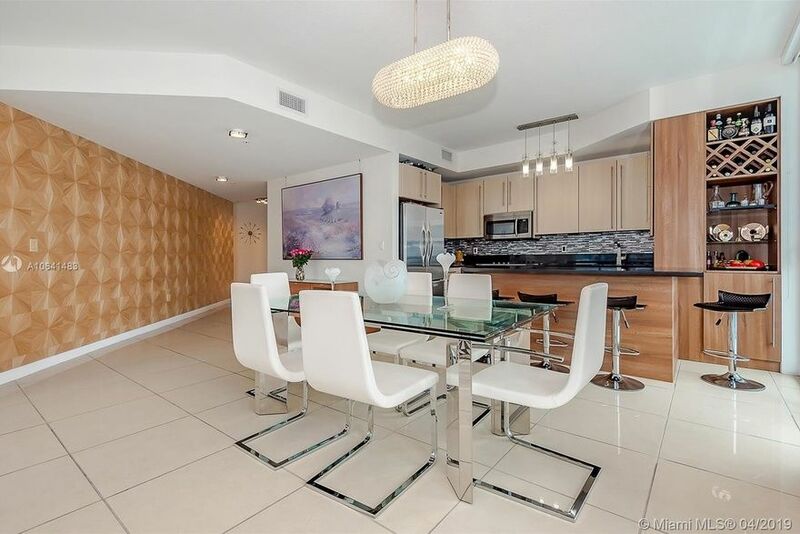 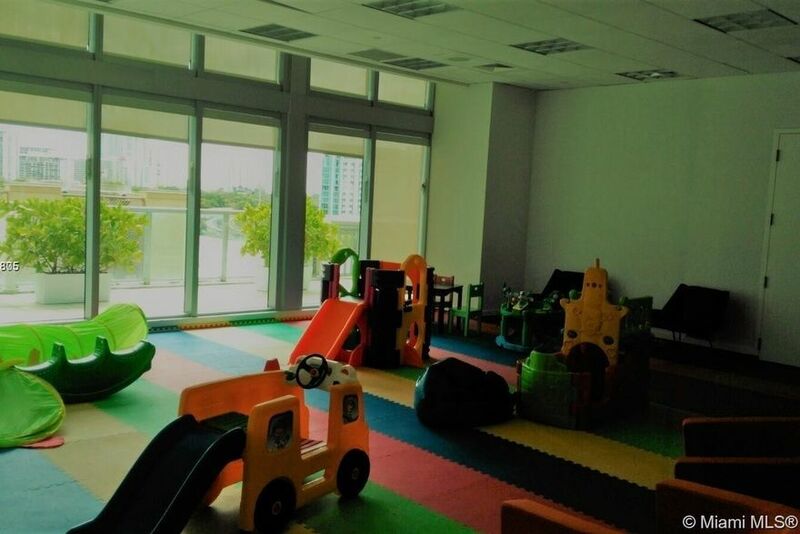 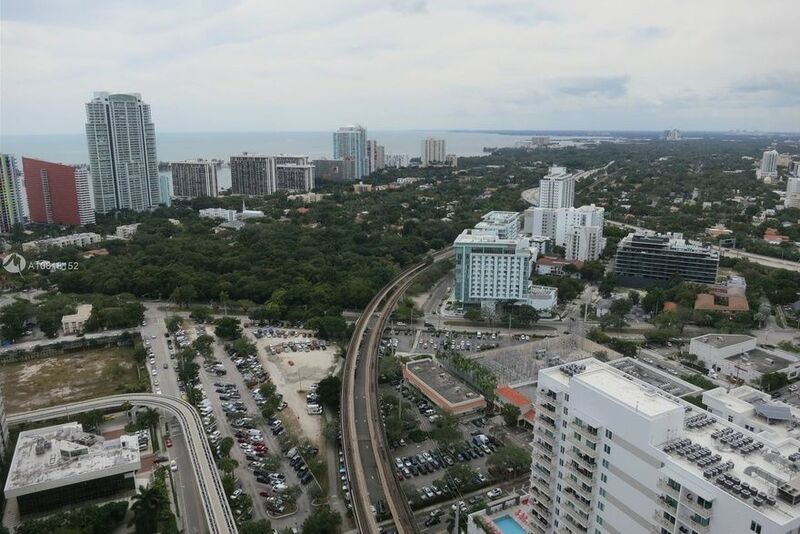 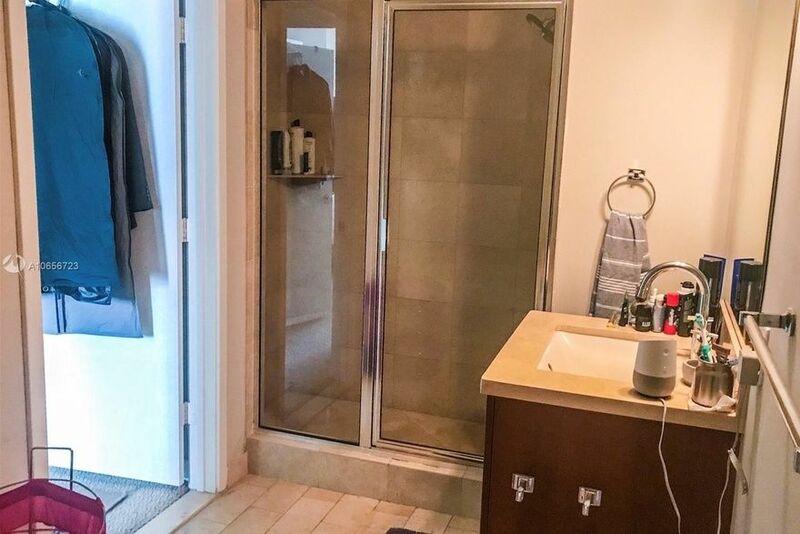 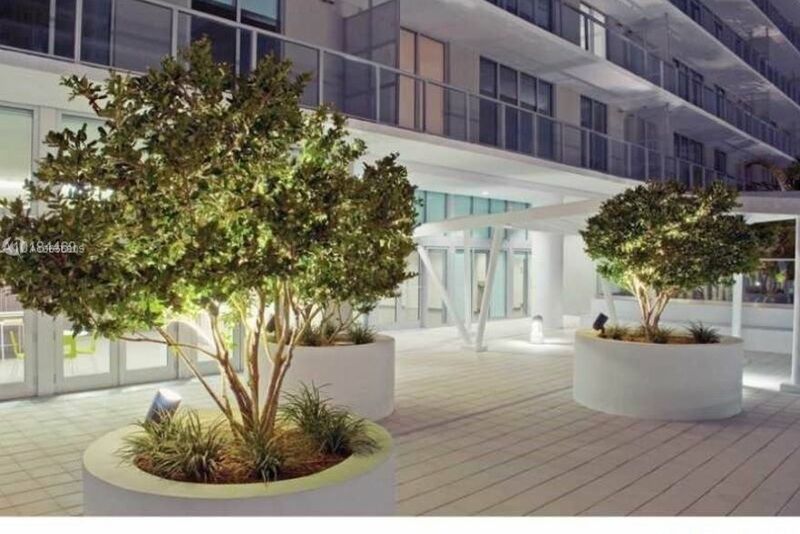 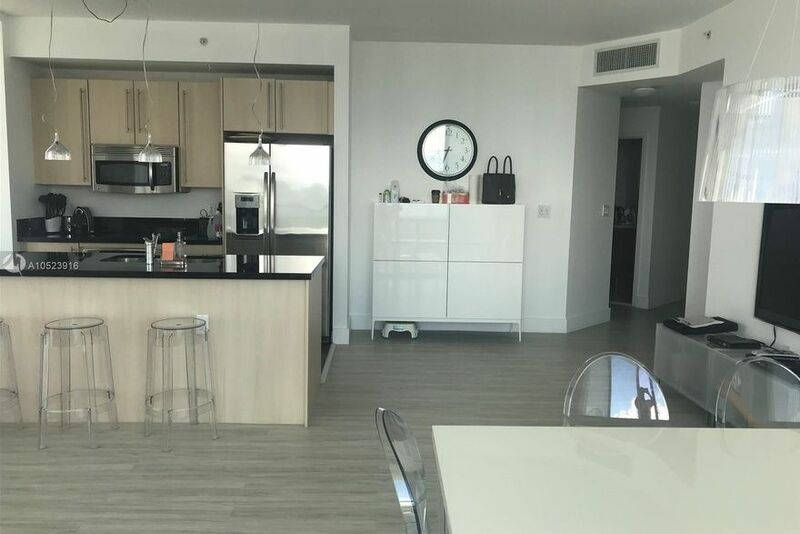 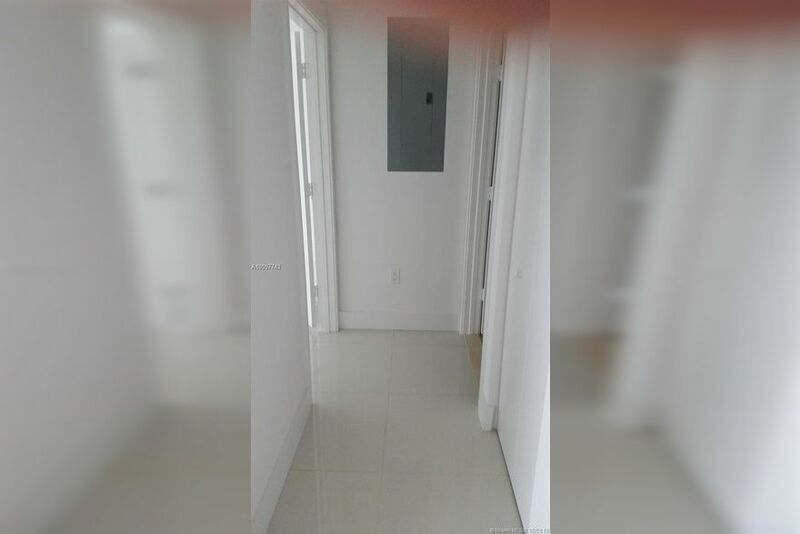 You can save a lot of time by filling out our contact form just to the right side of this page and talk to one of our experts in all the apartments that are available at Axis Brickell Miami. 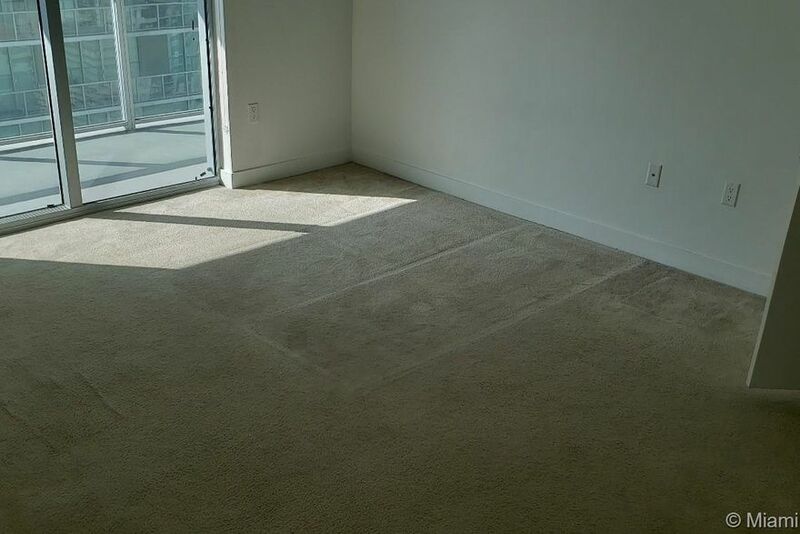 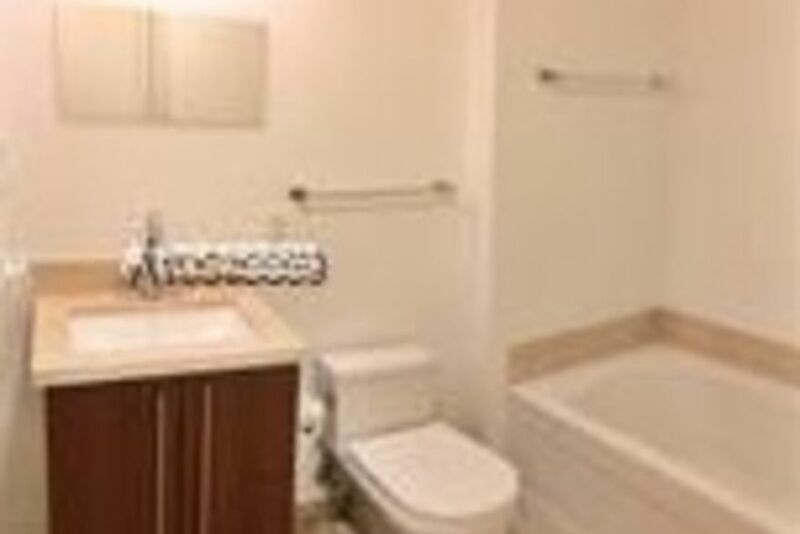 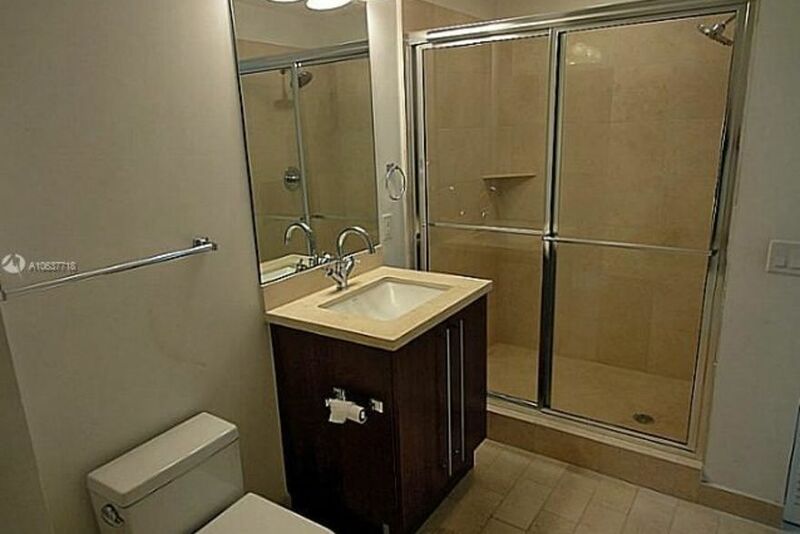 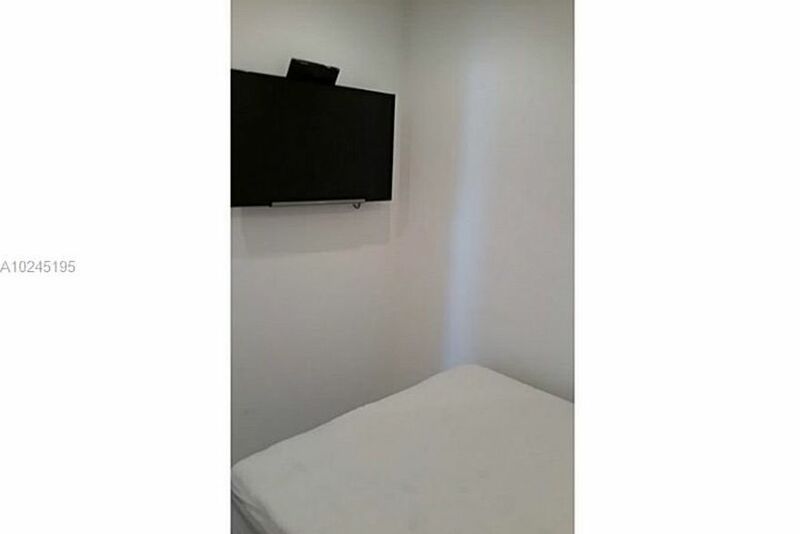 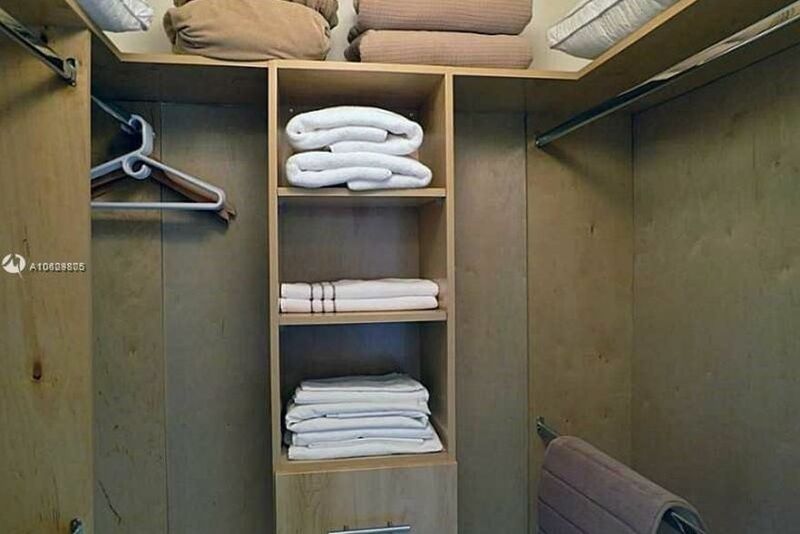 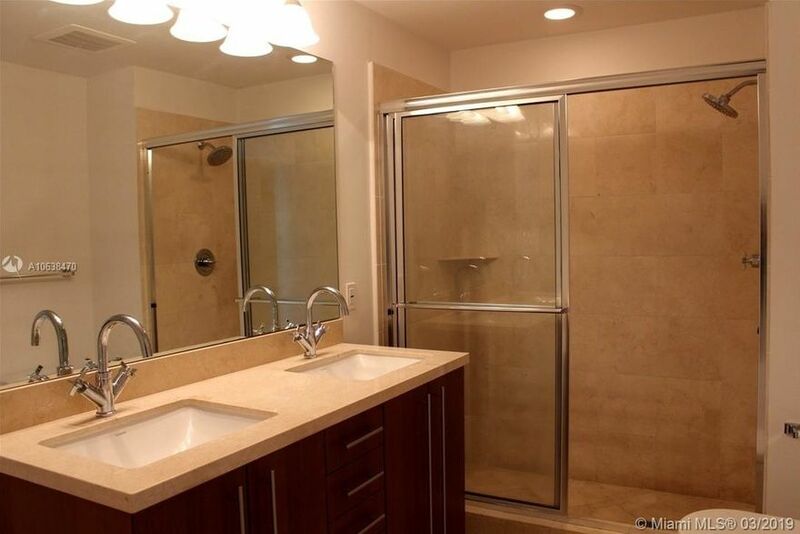 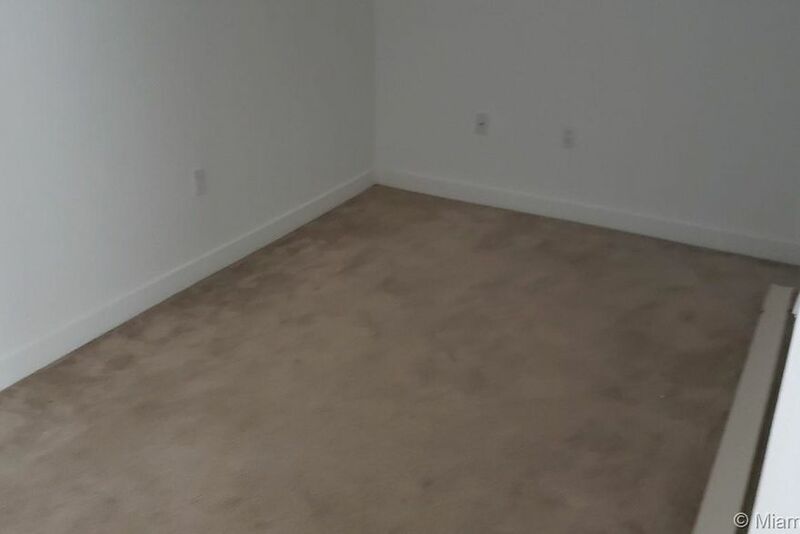 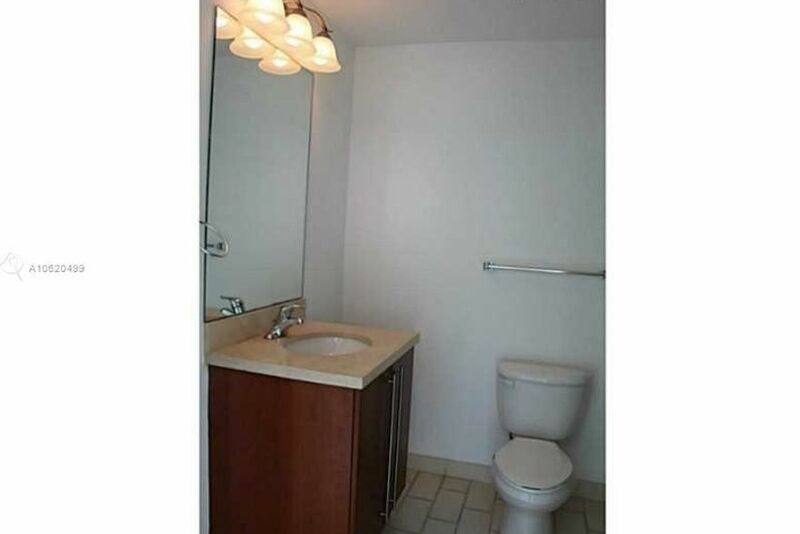 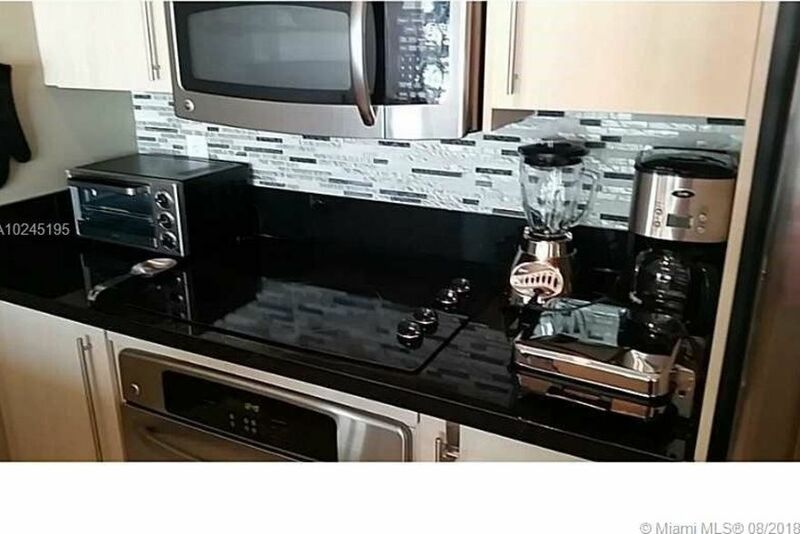 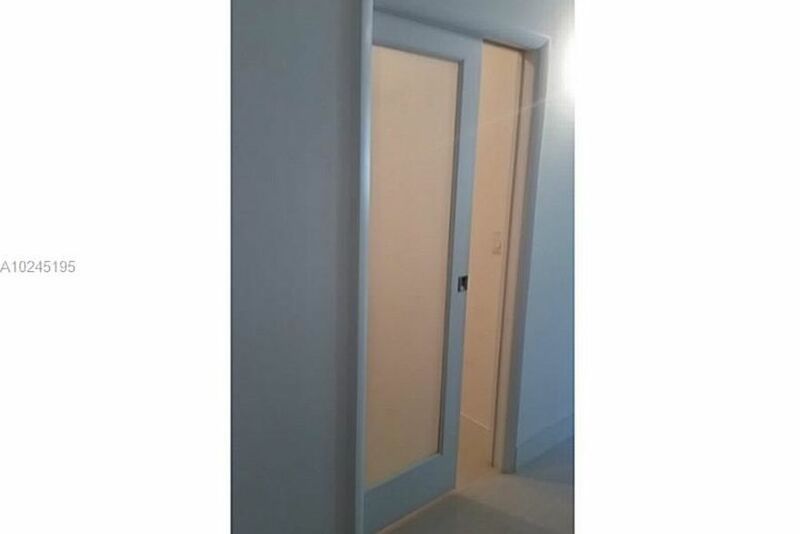 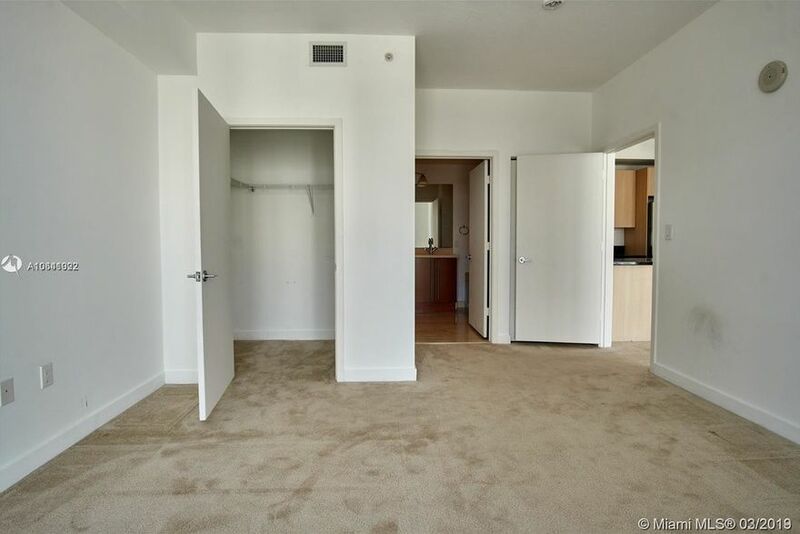 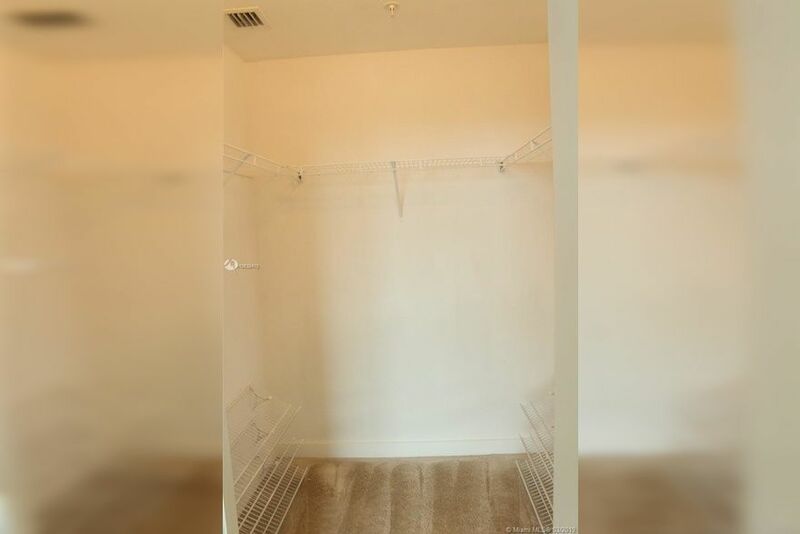 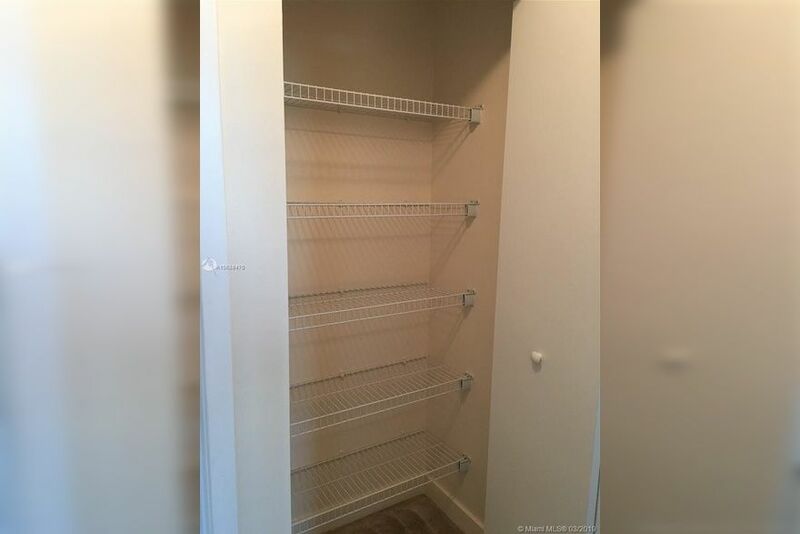 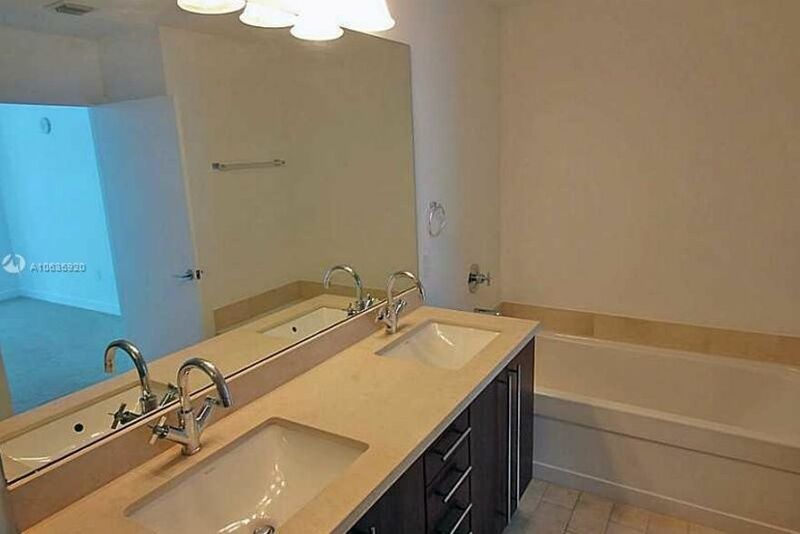 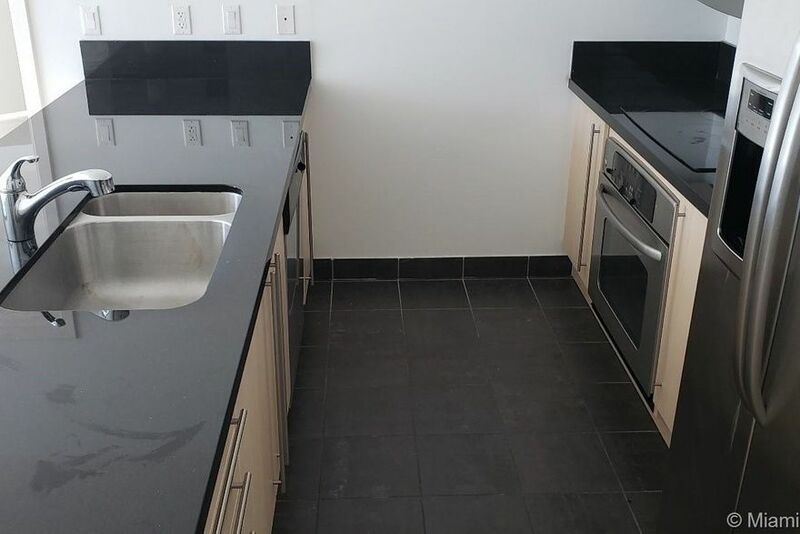 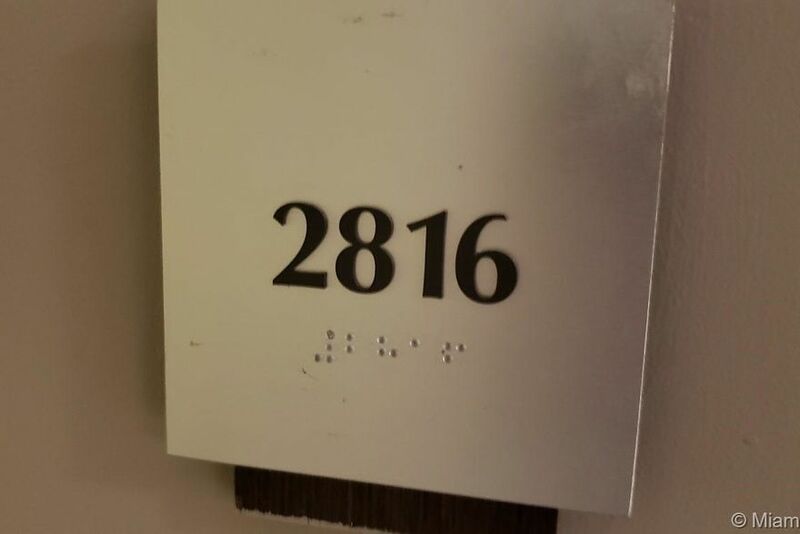 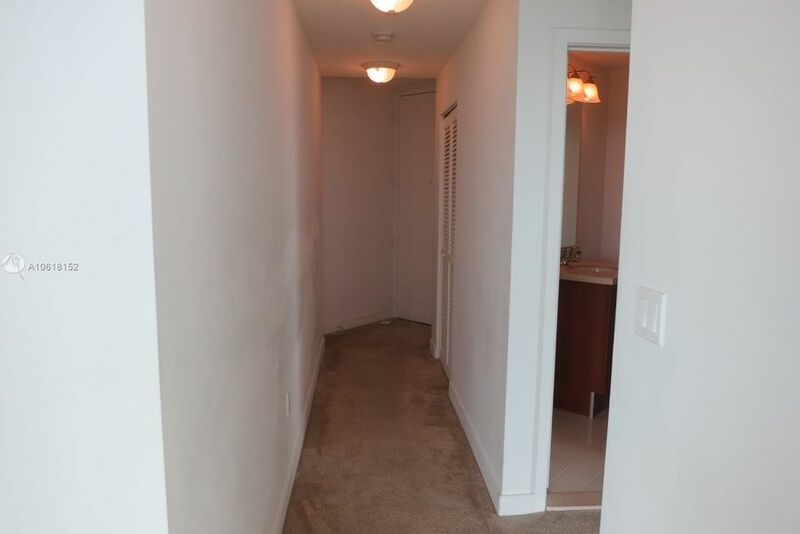 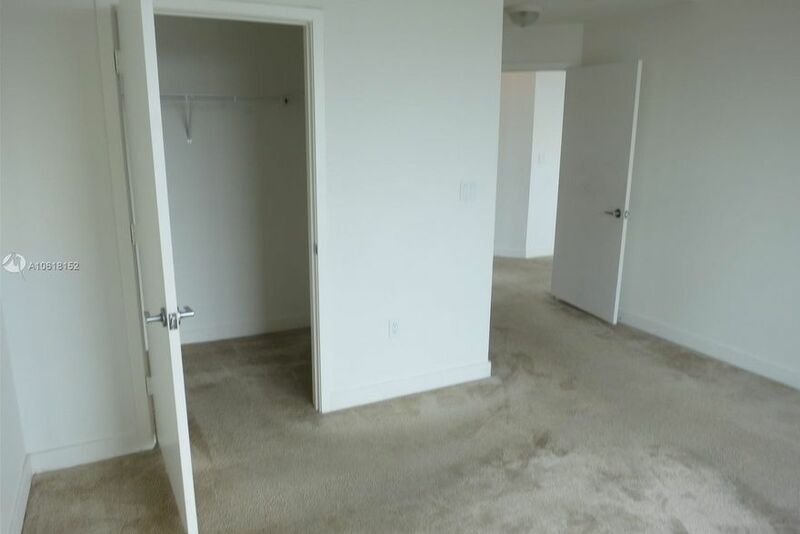 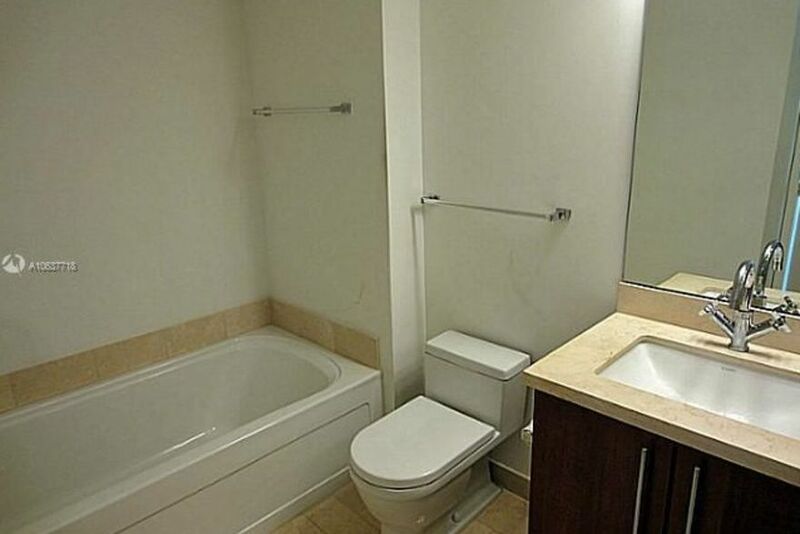 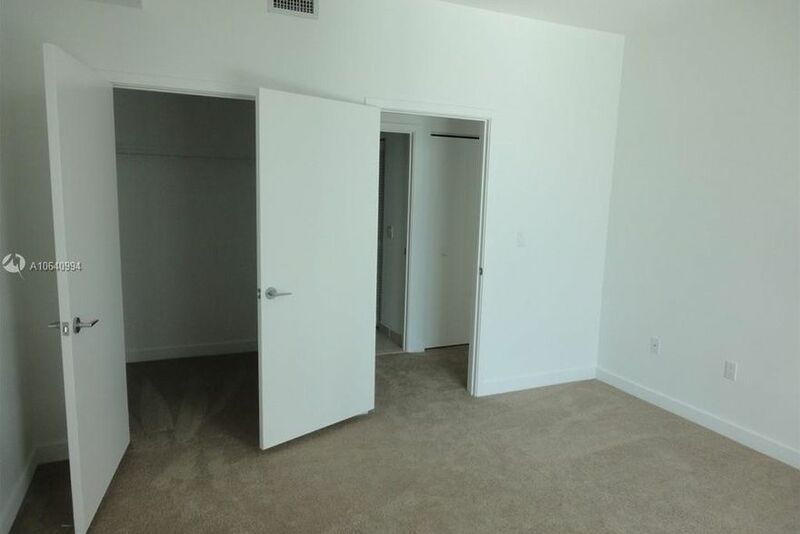 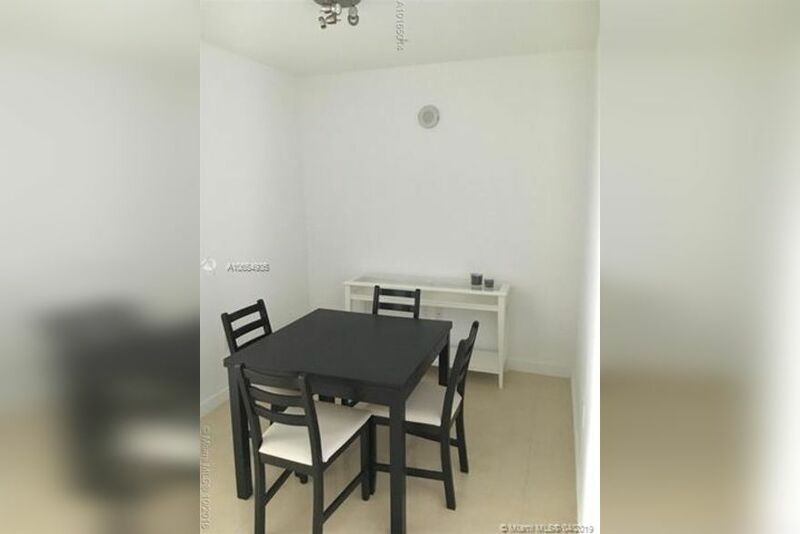 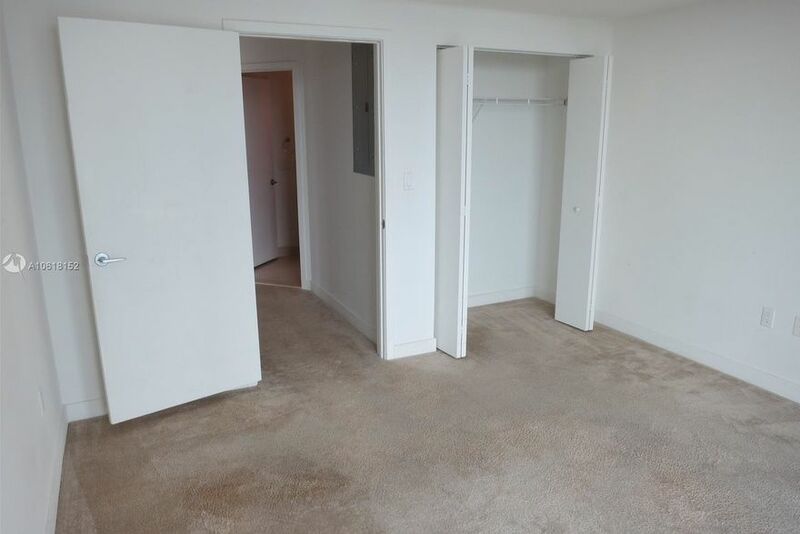 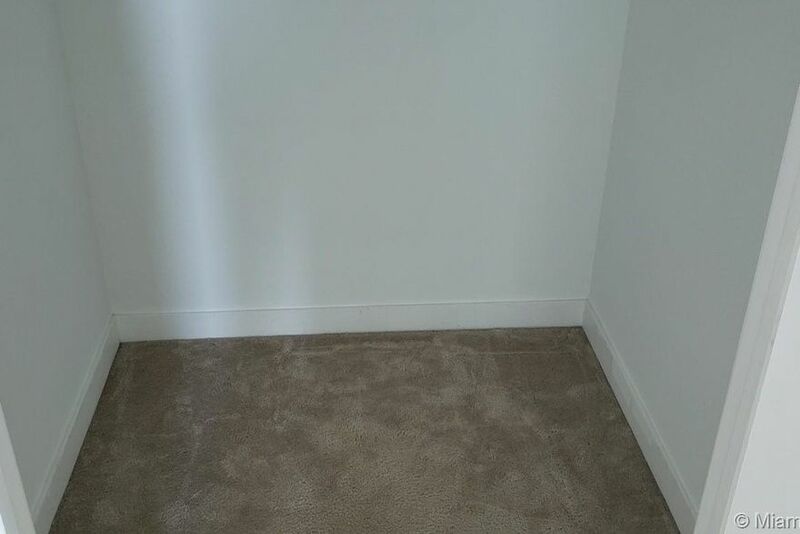 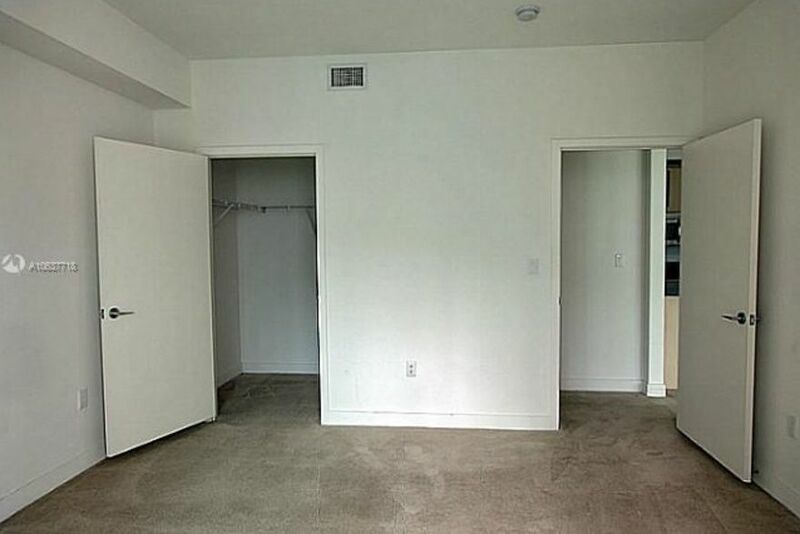 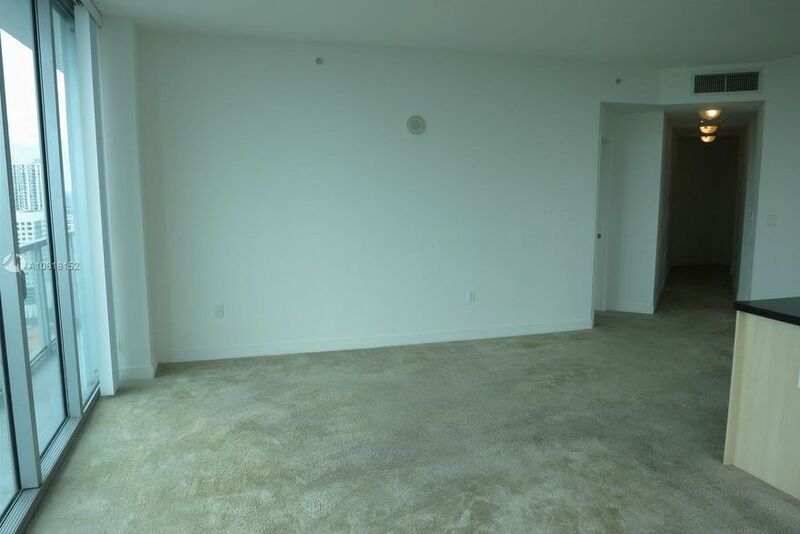 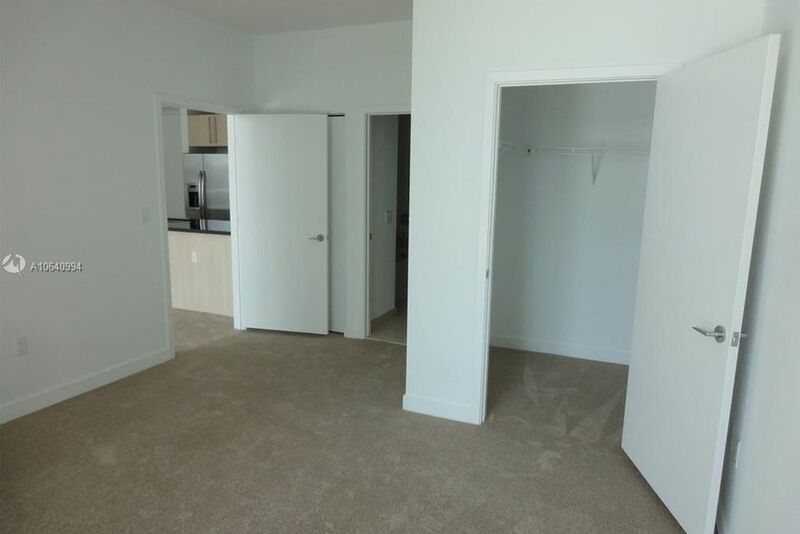 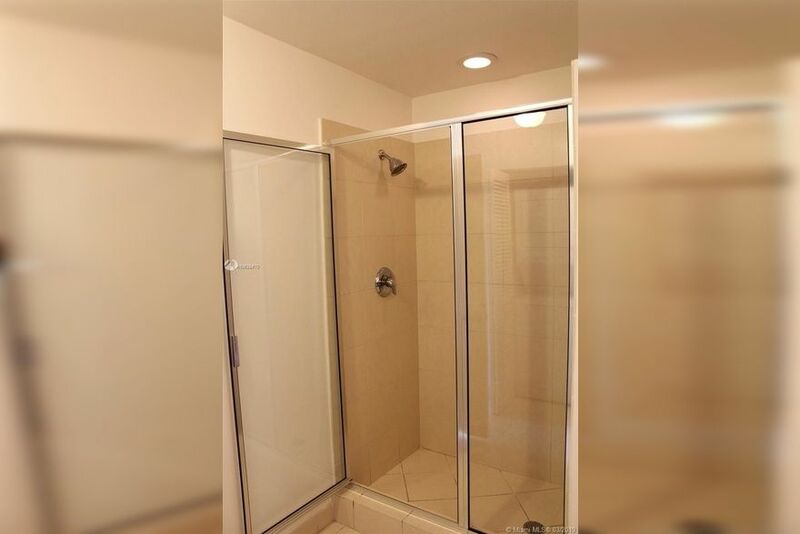 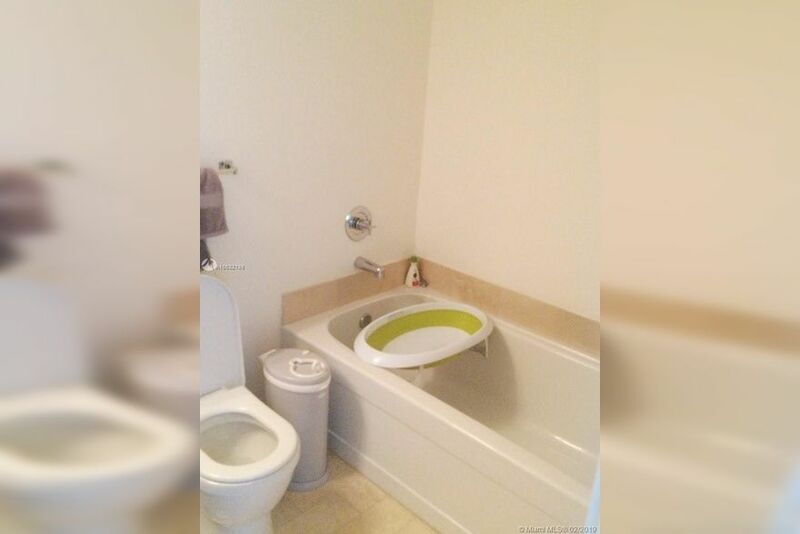 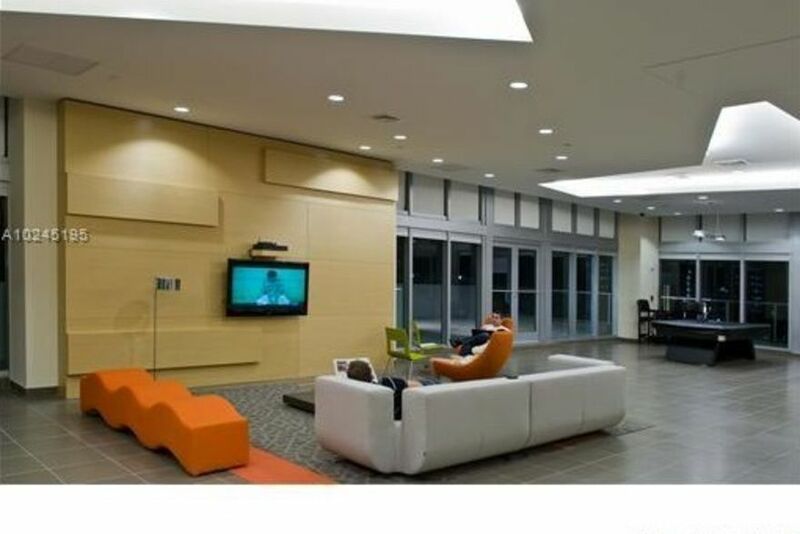 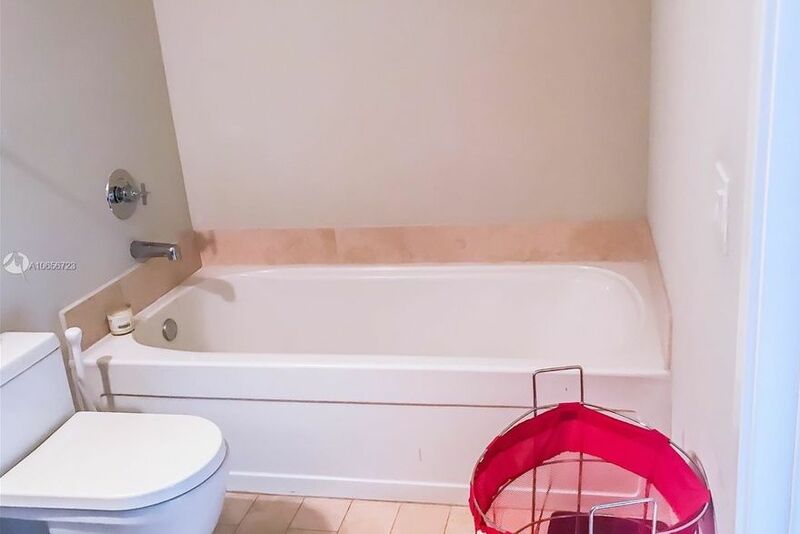 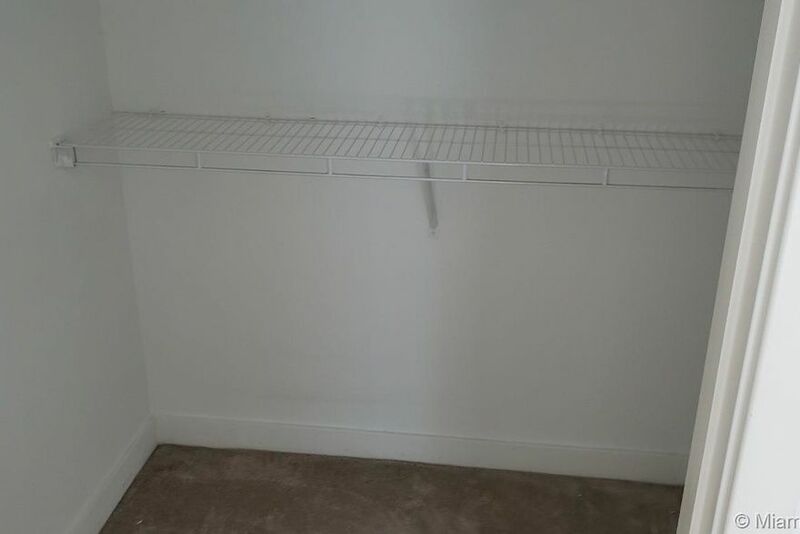 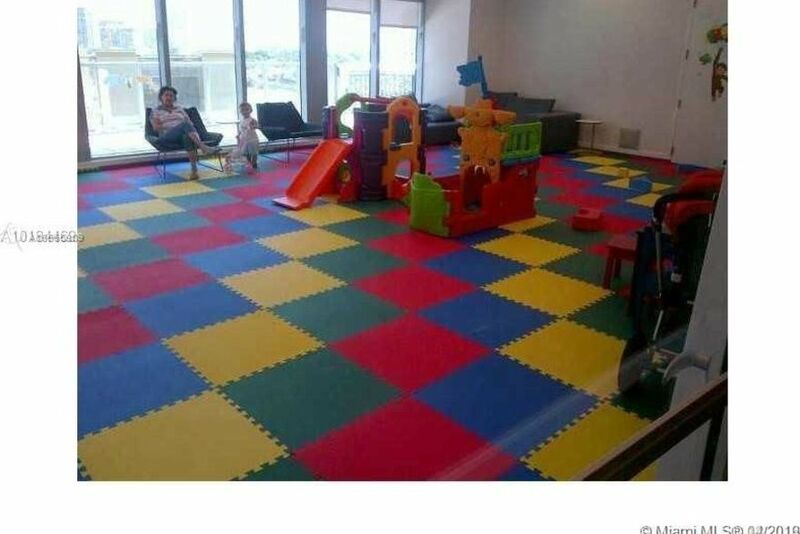 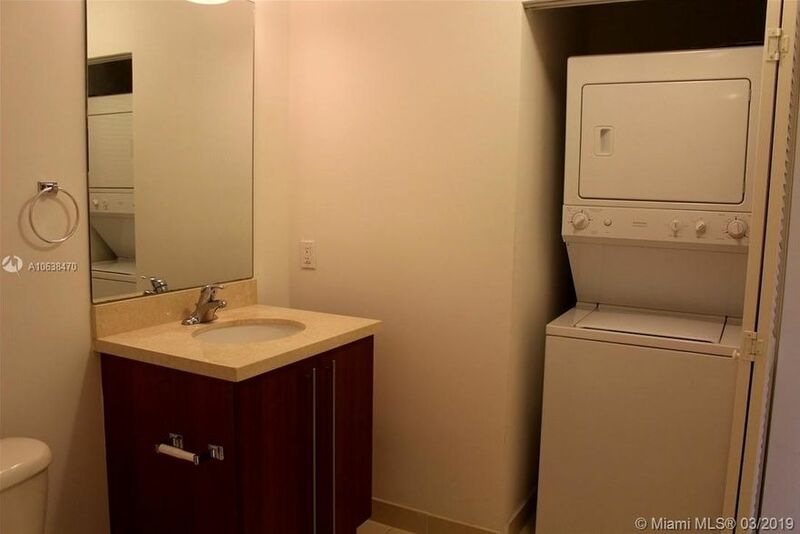 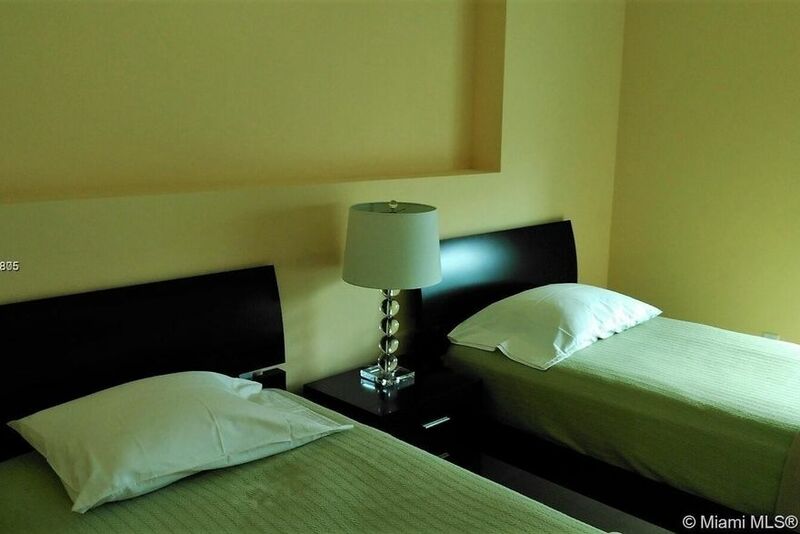 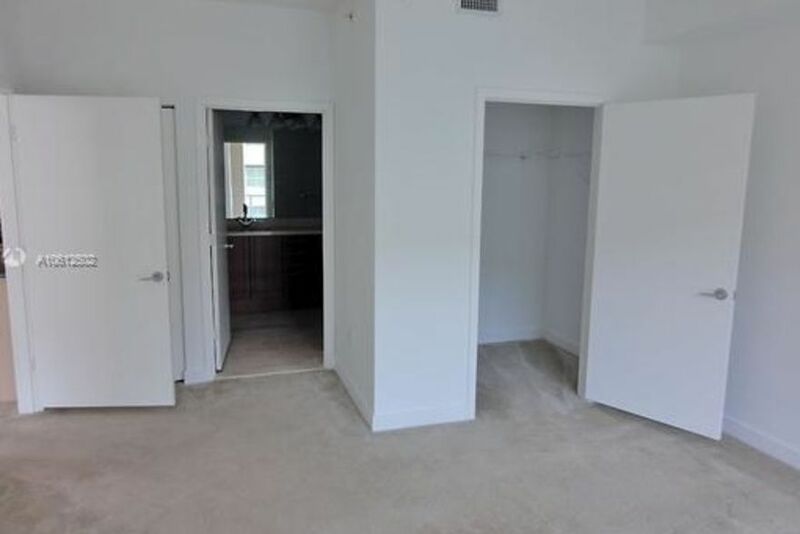 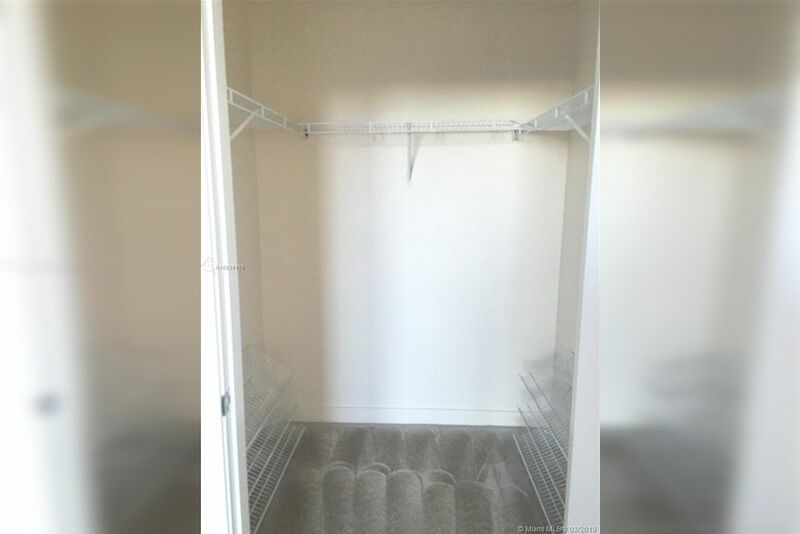 Don’t let the perfect apartment slip away because you waited, contact us today. 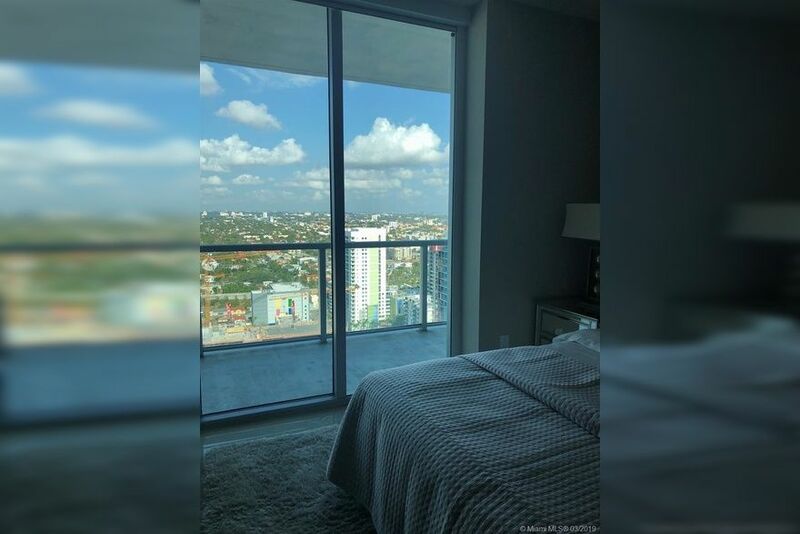 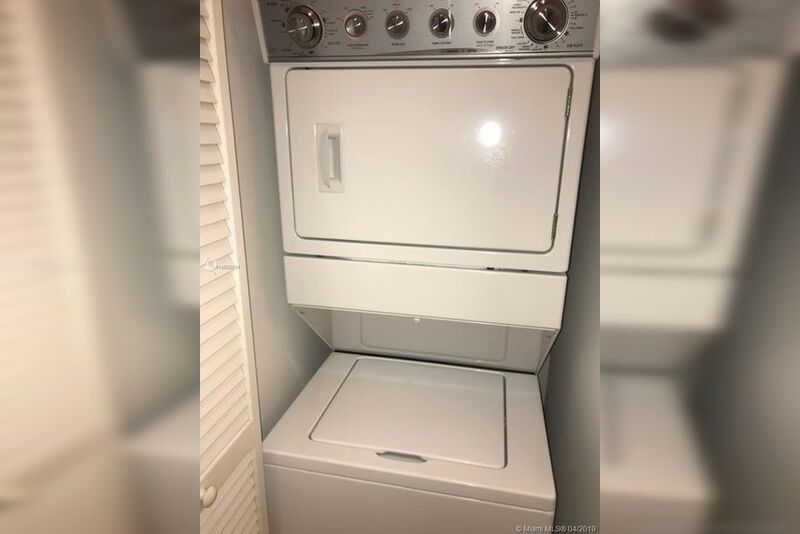 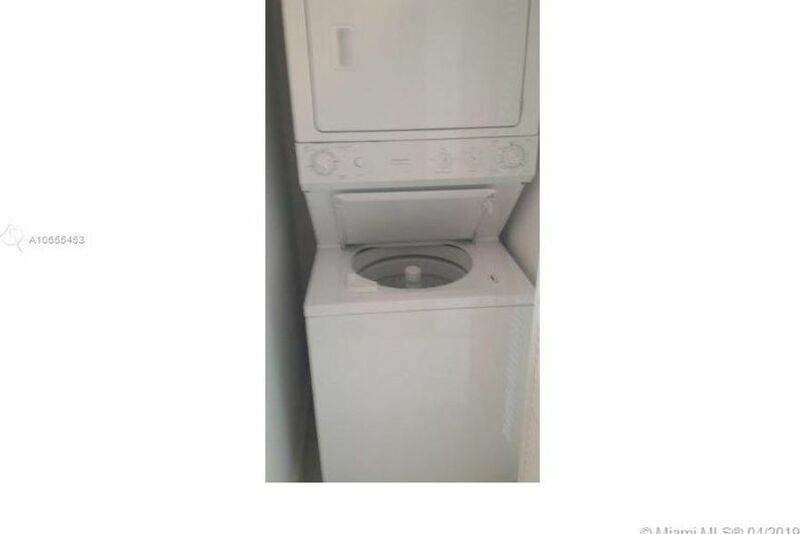 If your looking to buy, use the same filter located here and find your dream apartment in your dream neighborhood.